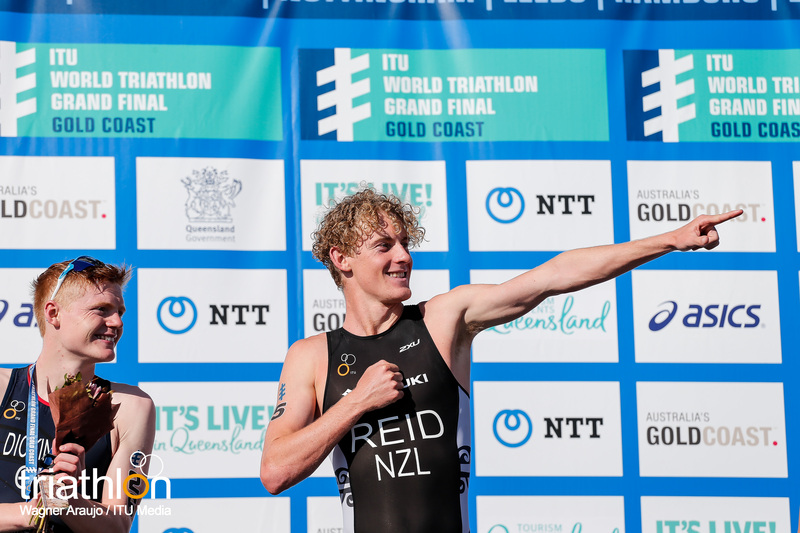 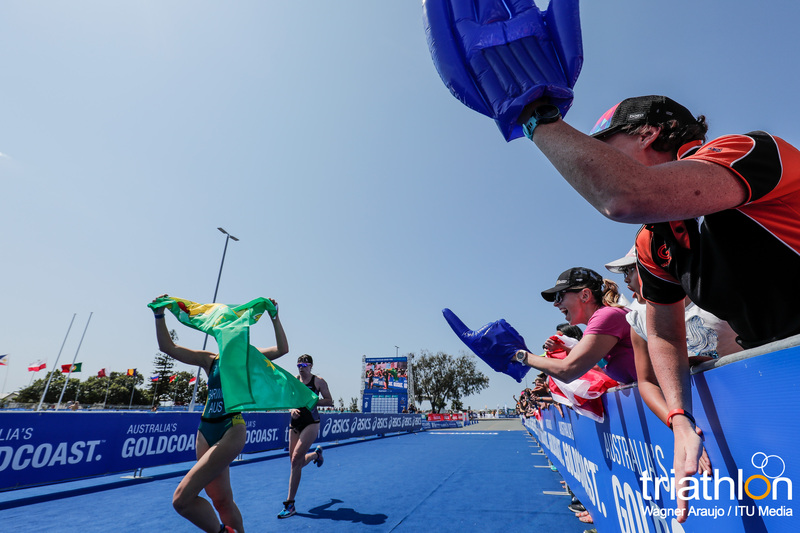 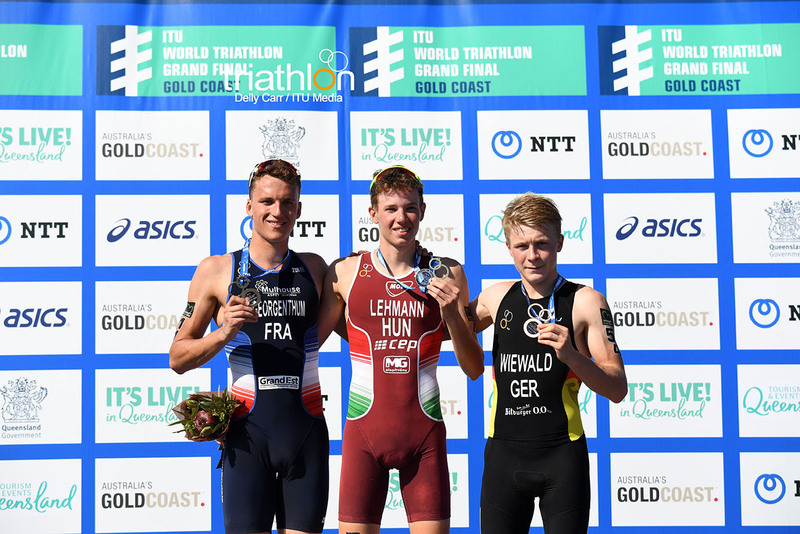 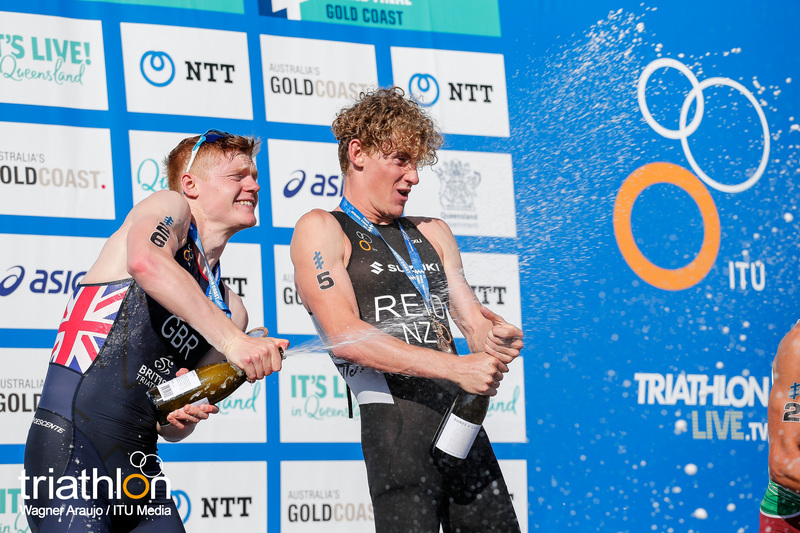 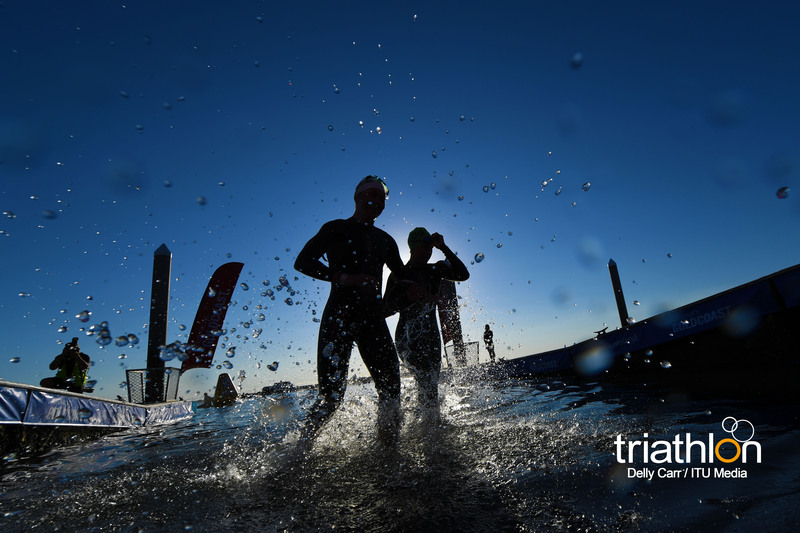 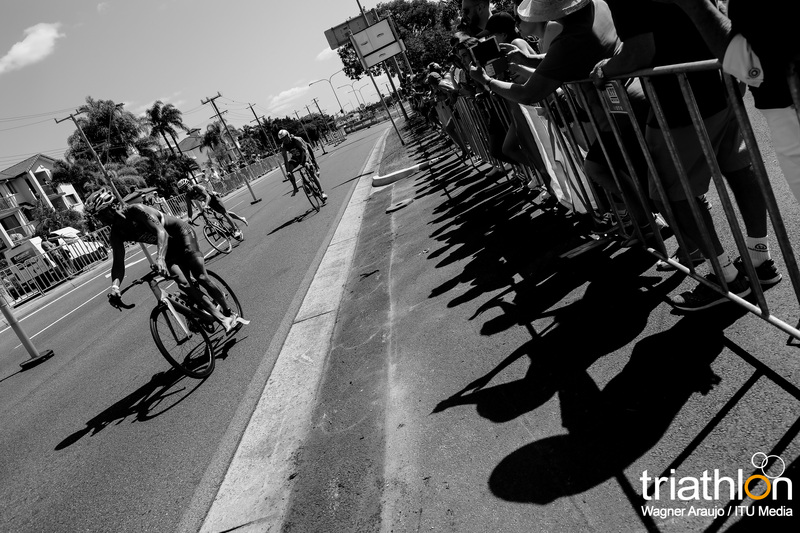 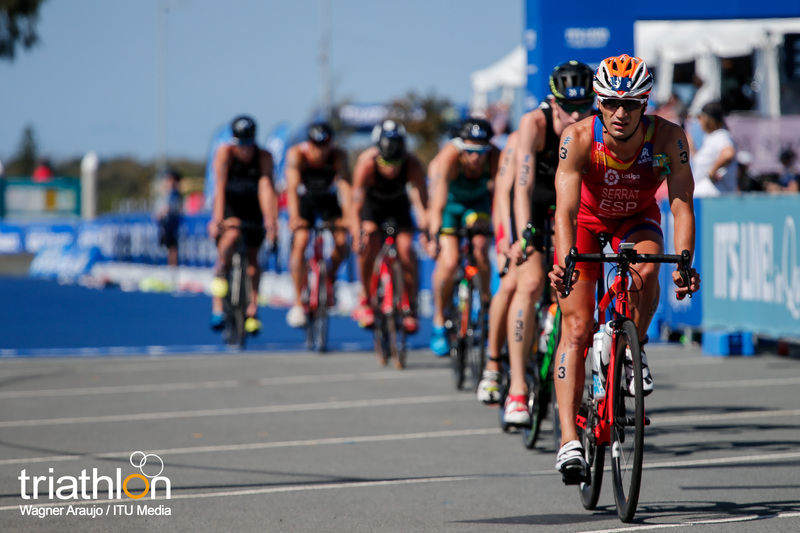 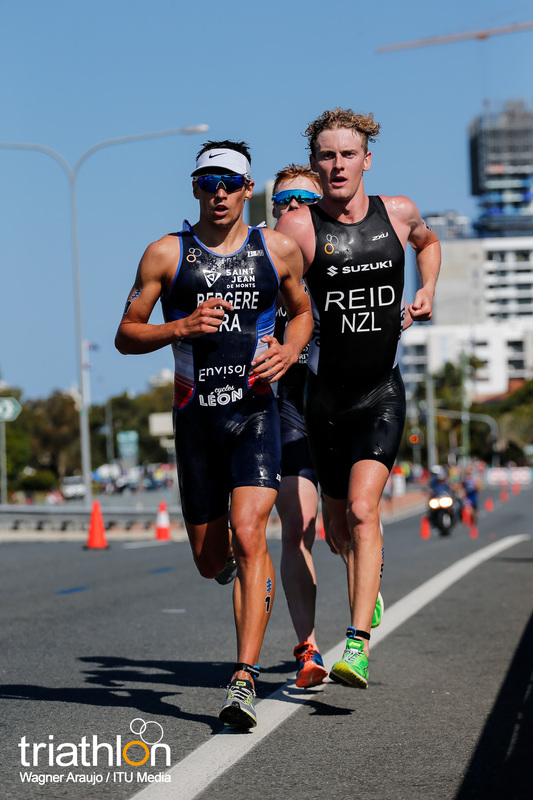 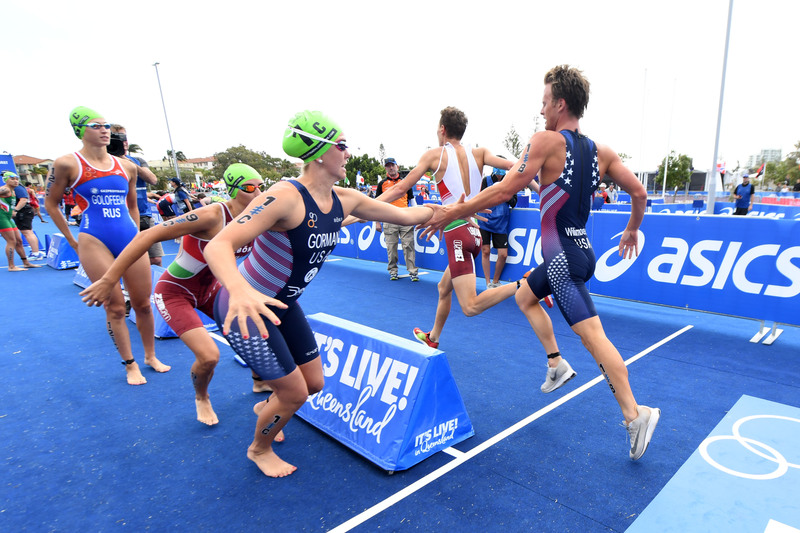 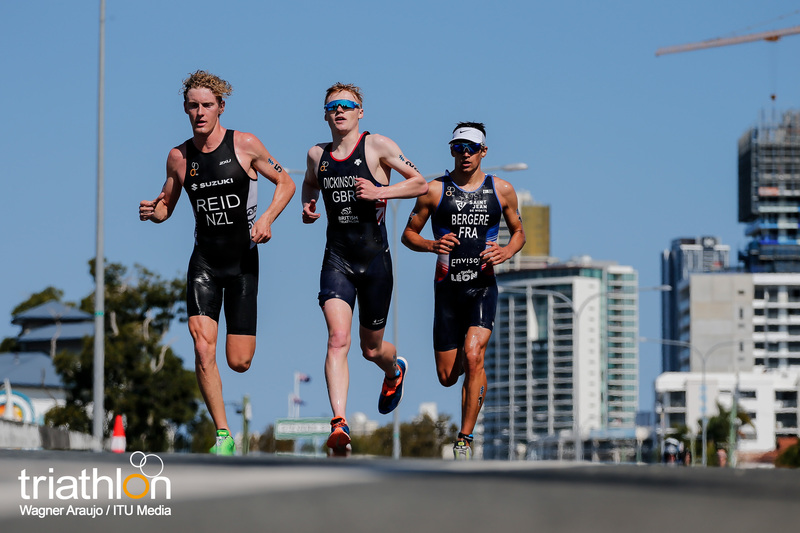 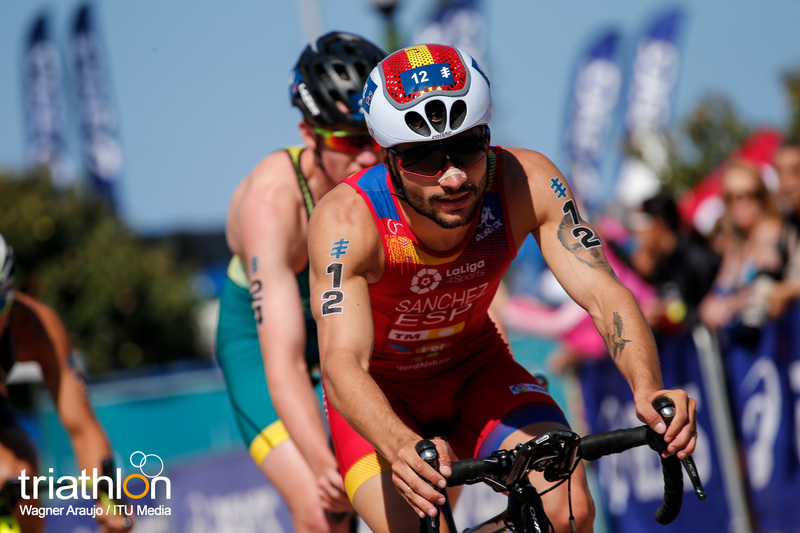 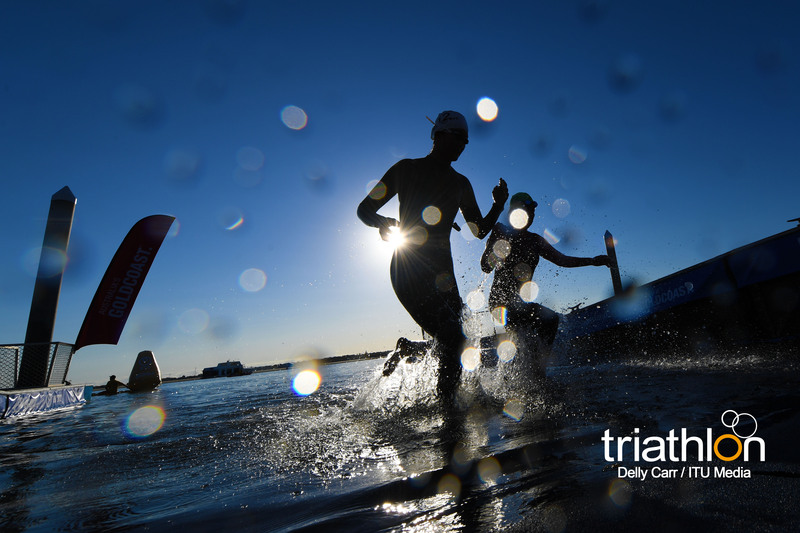 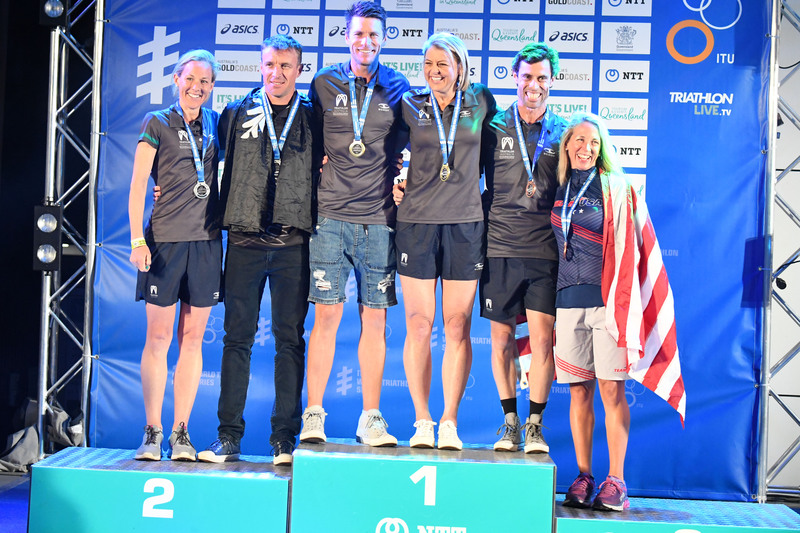 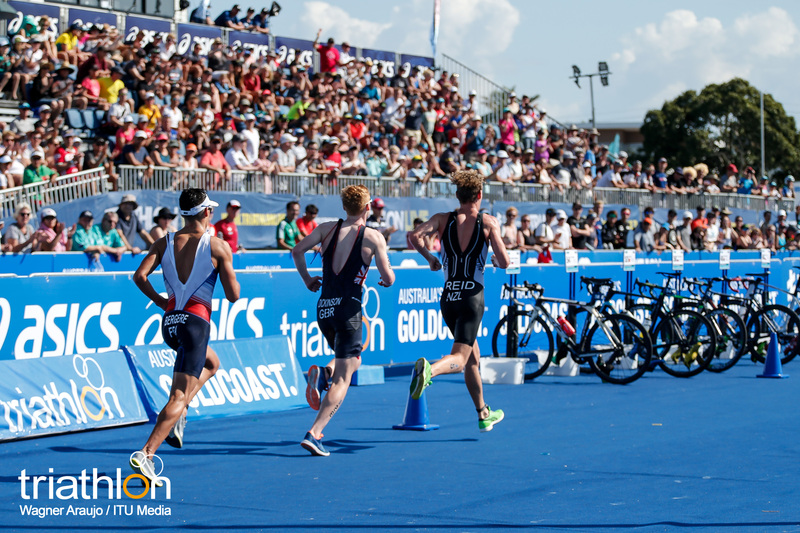 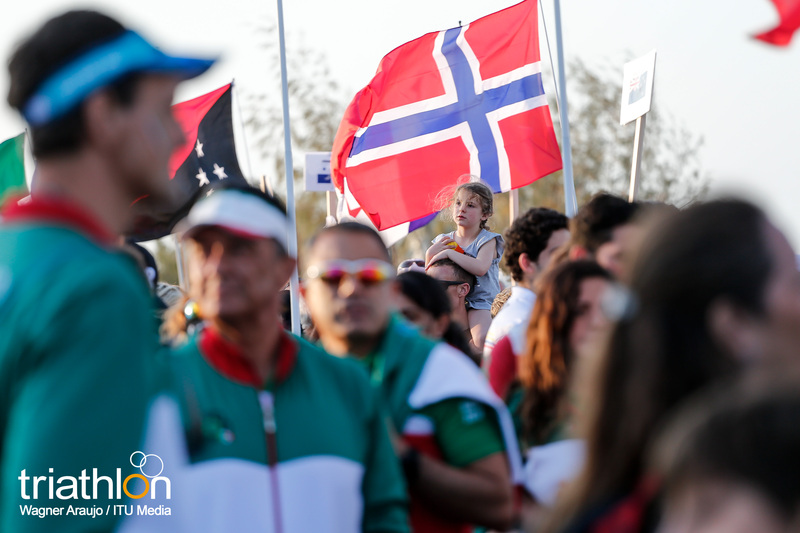 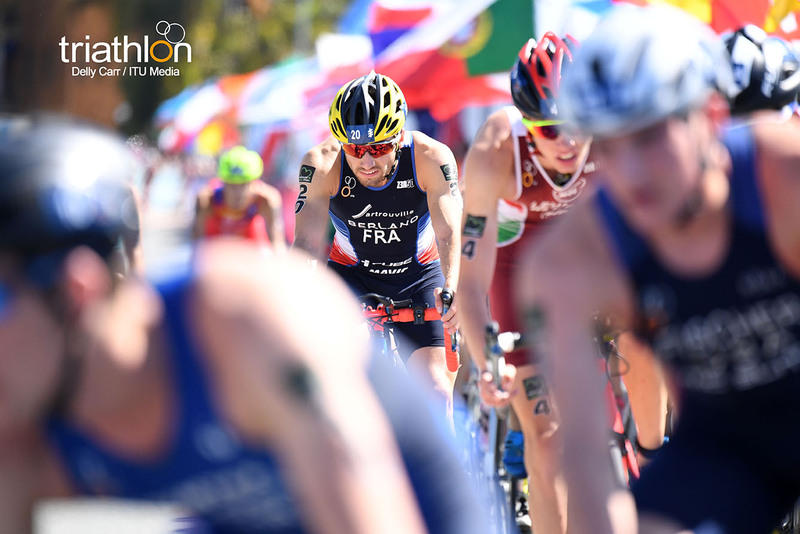 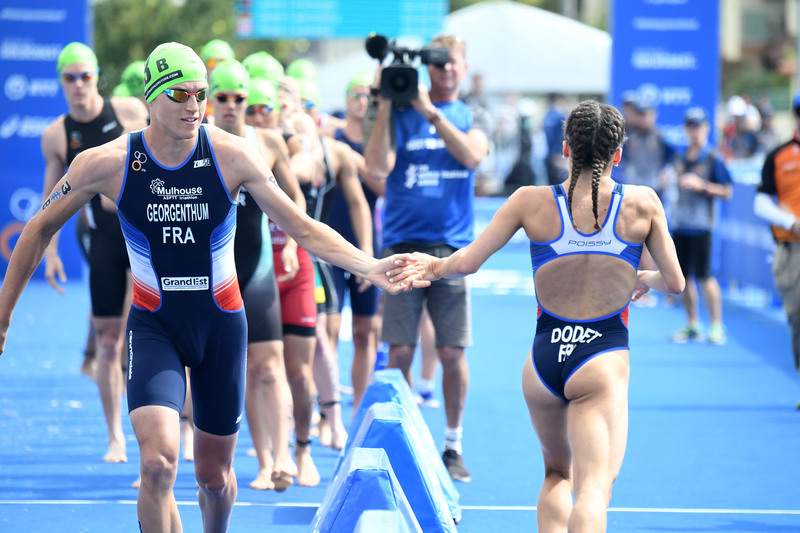 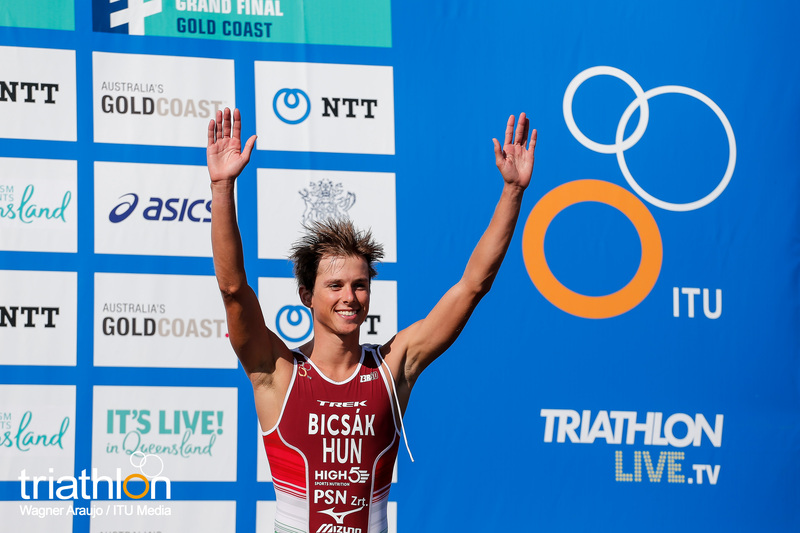 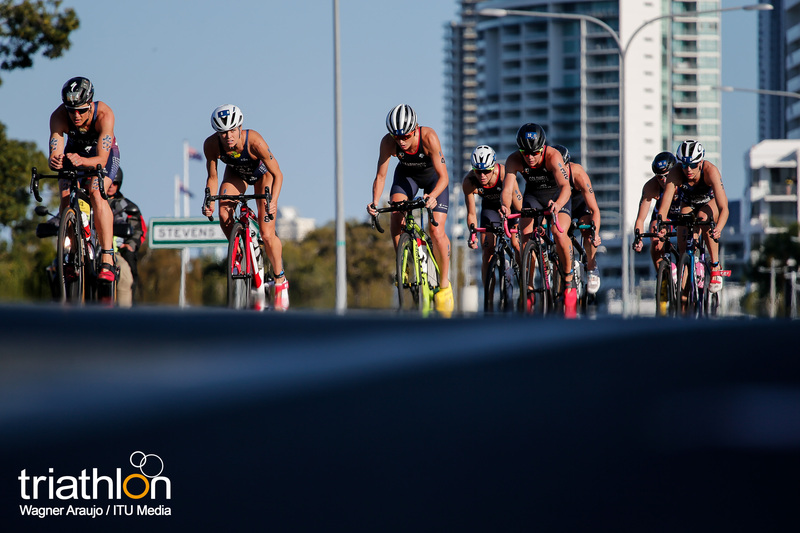 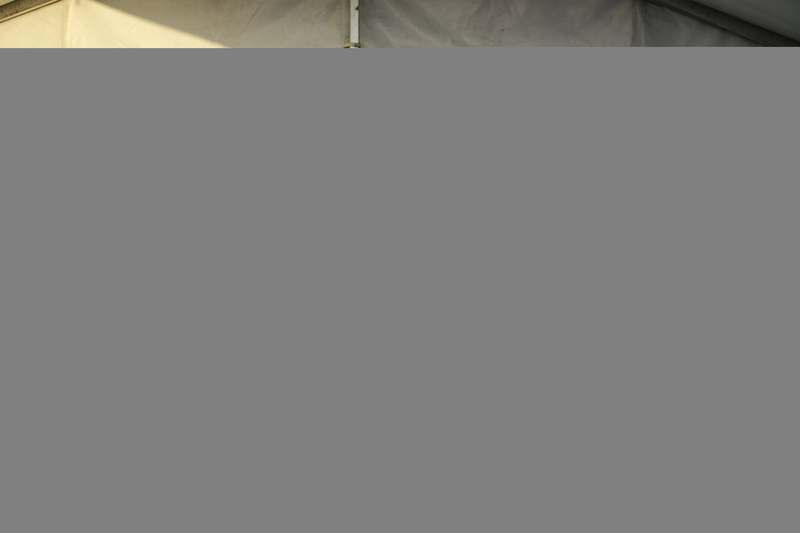 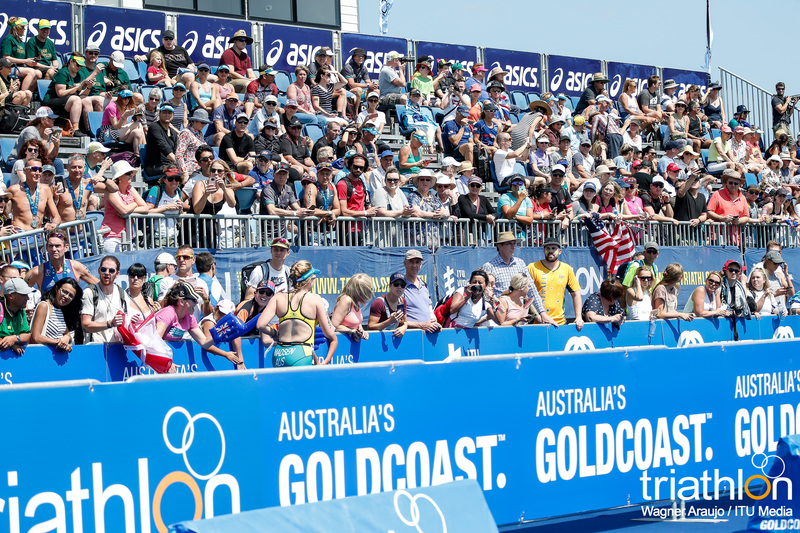 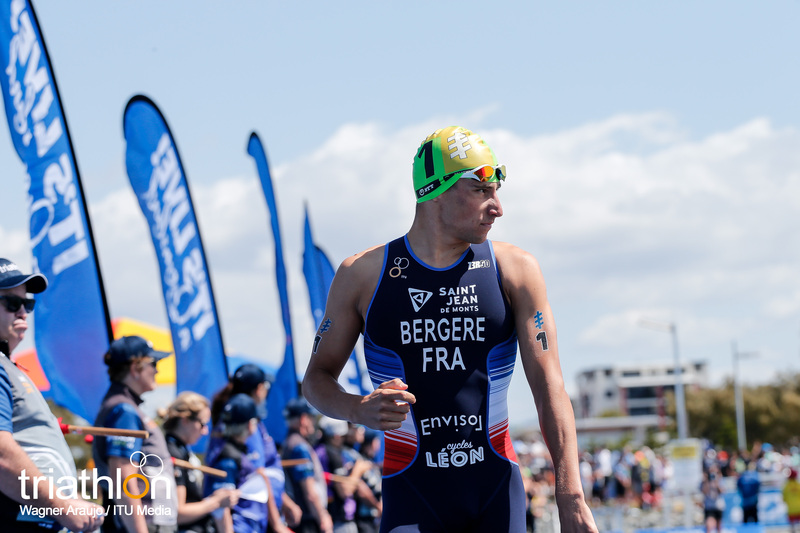 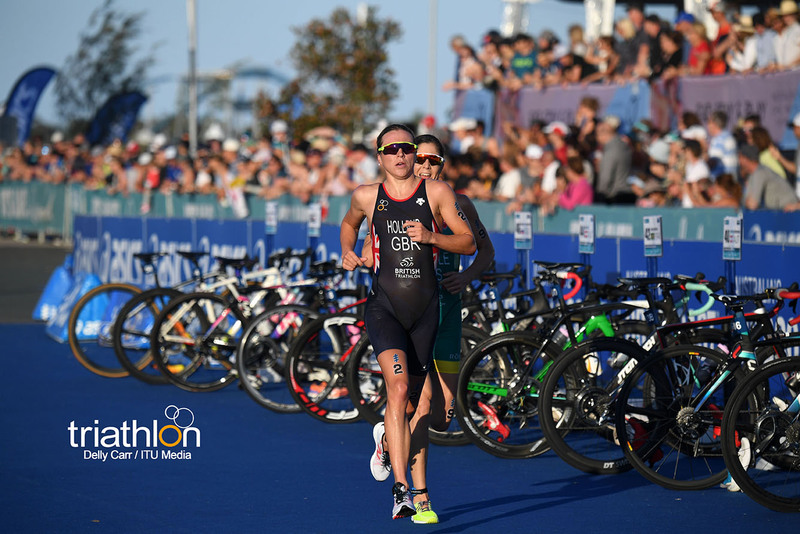 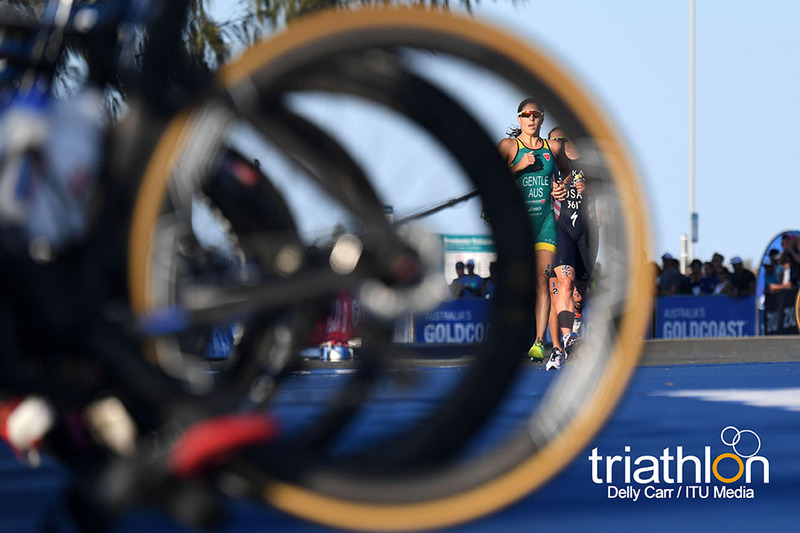 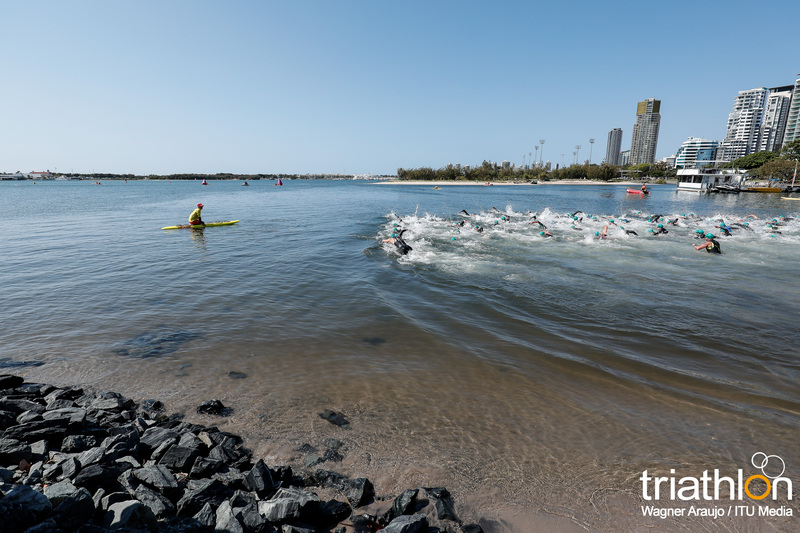 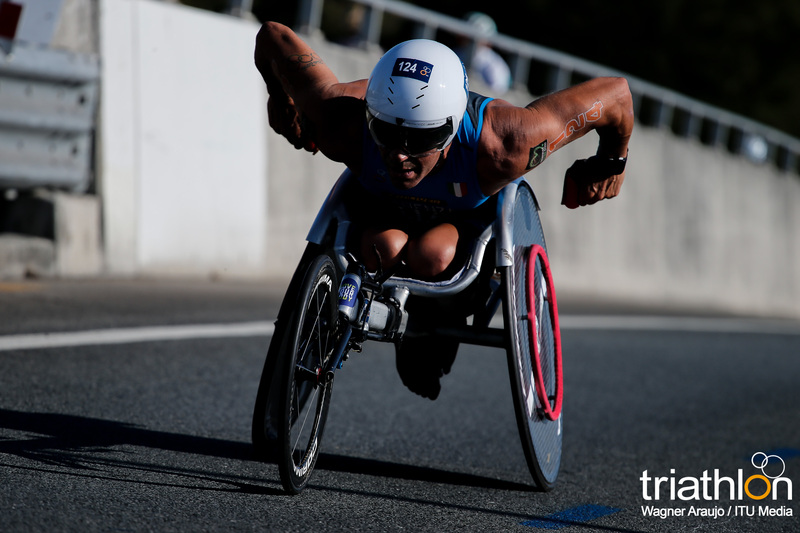 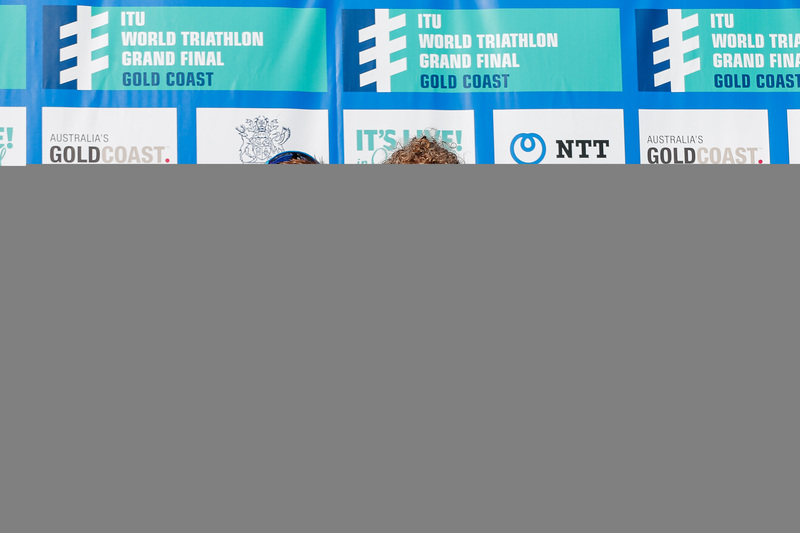 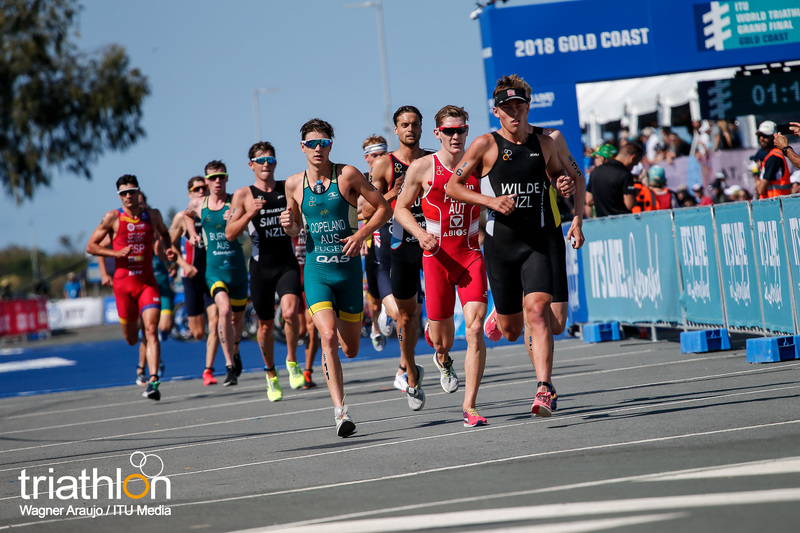 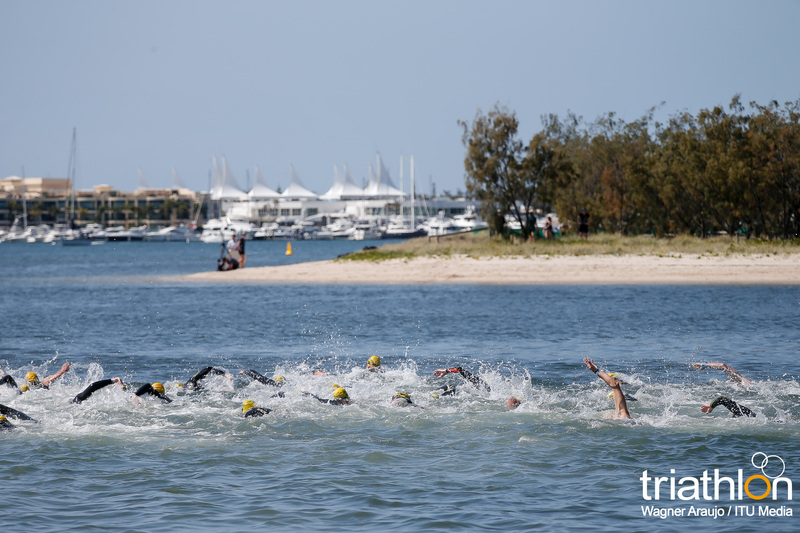 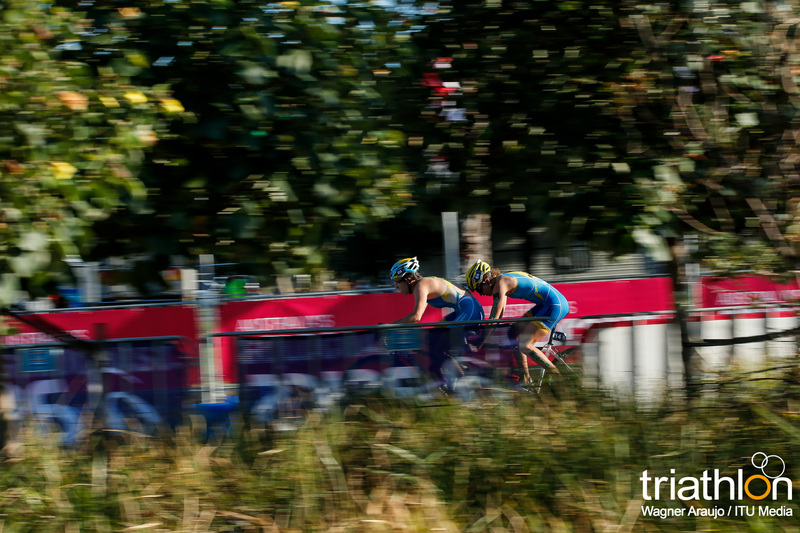 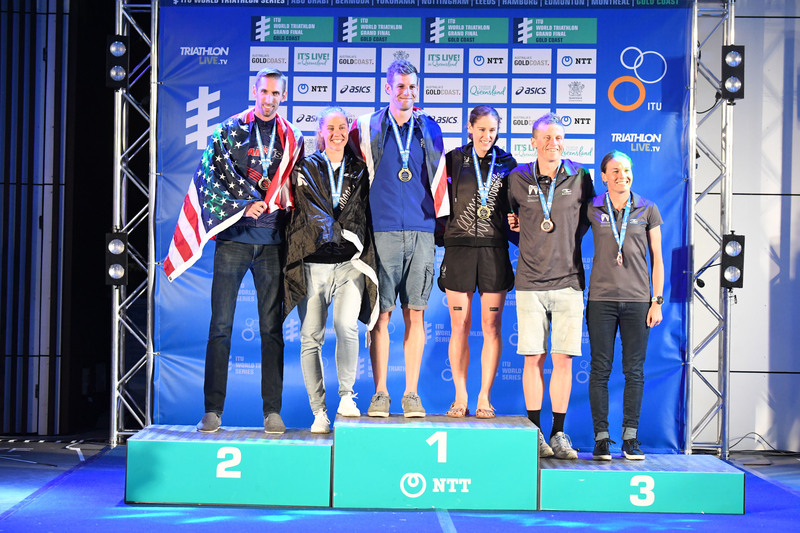 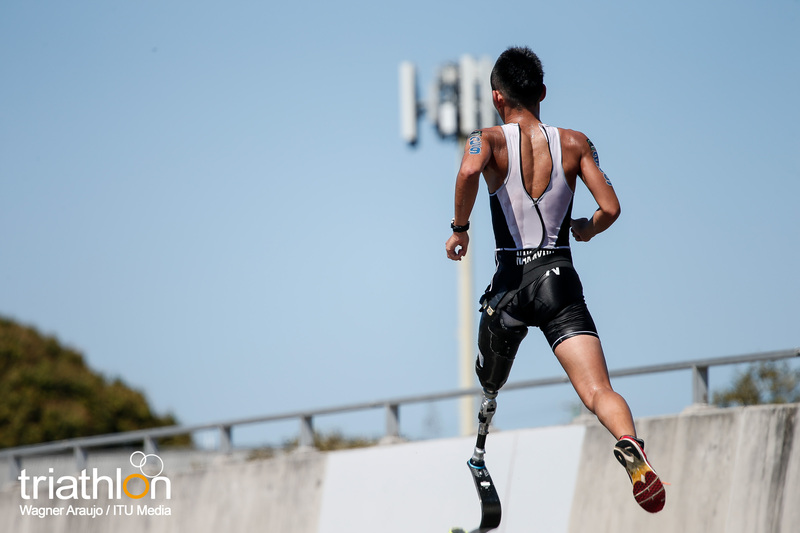 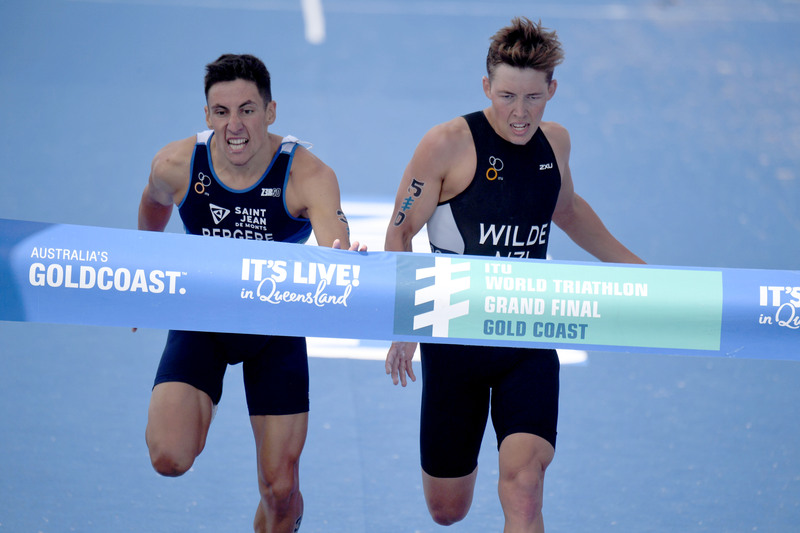 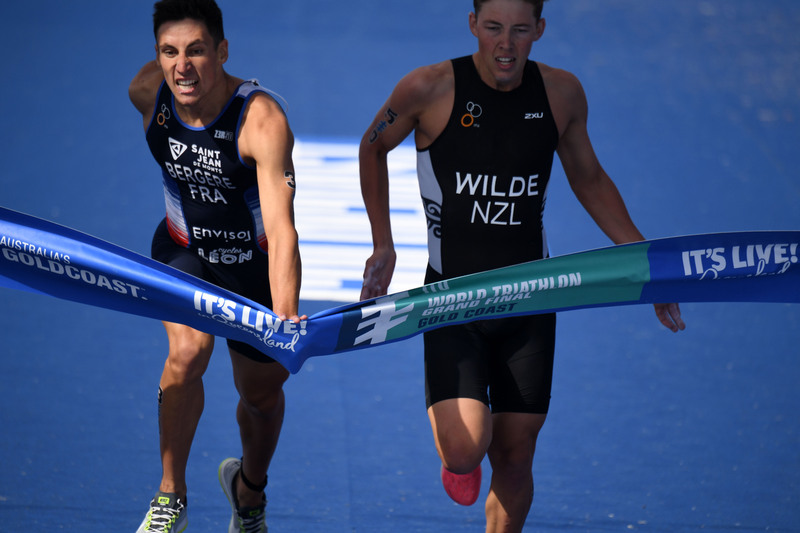 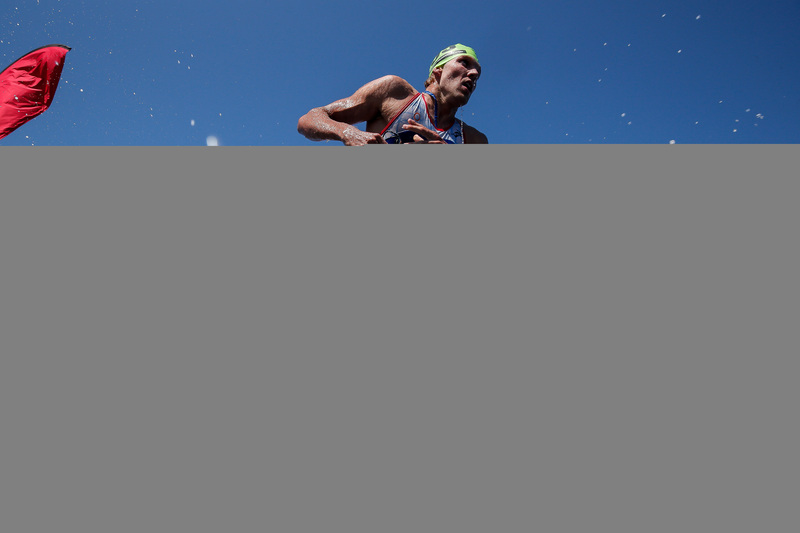 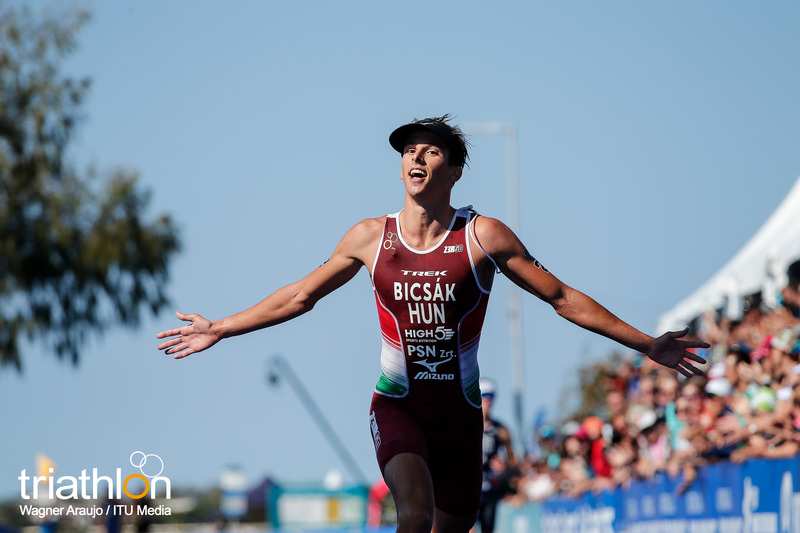 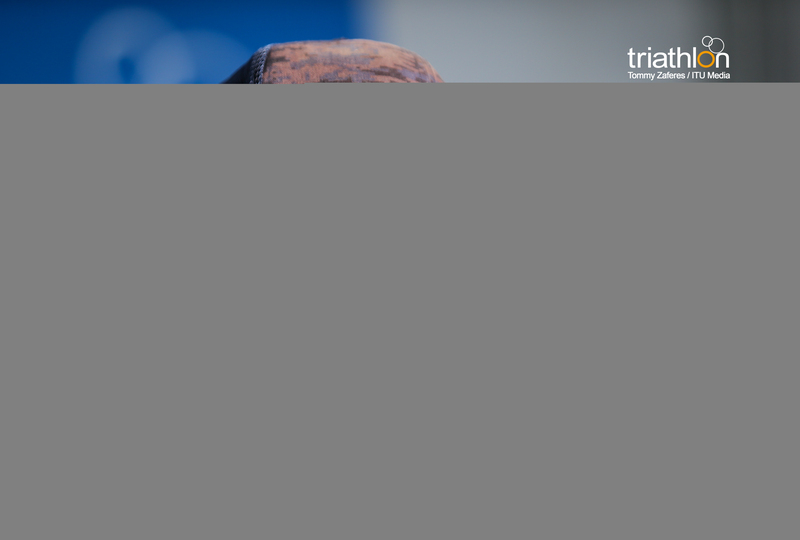 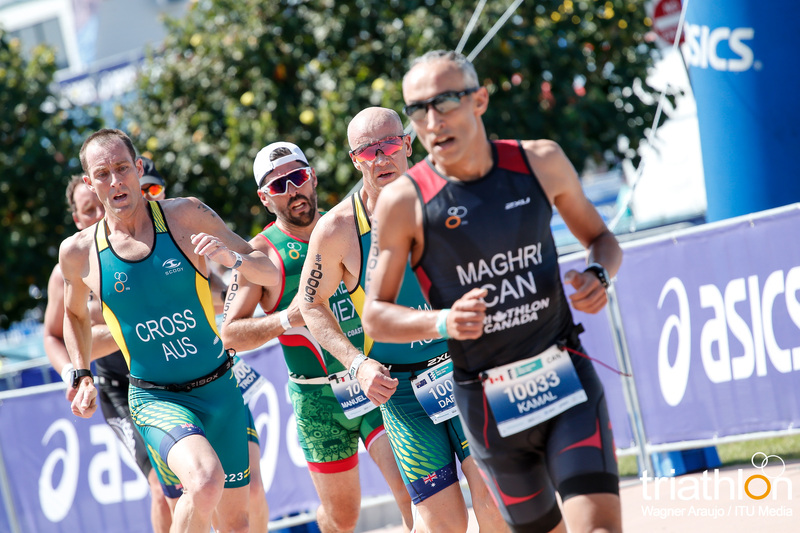 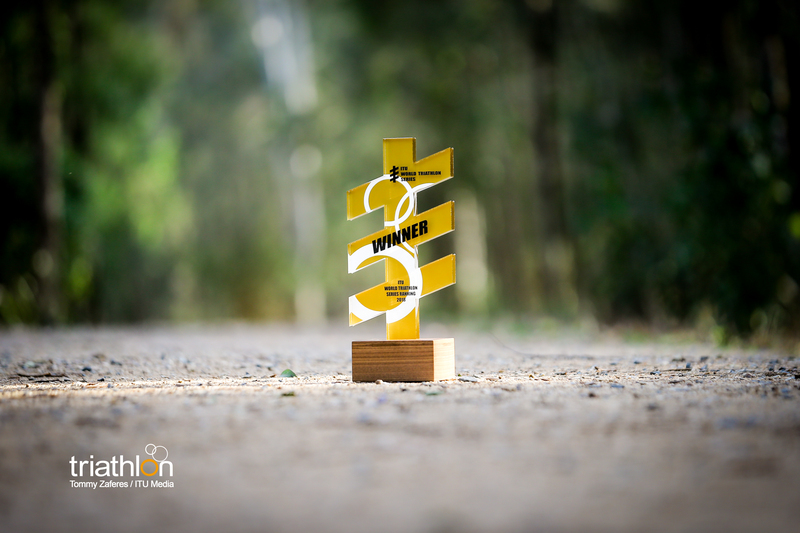 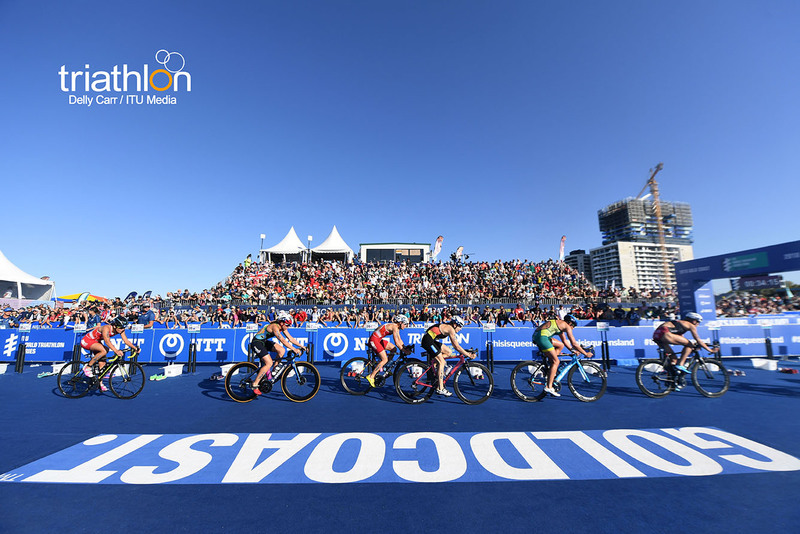 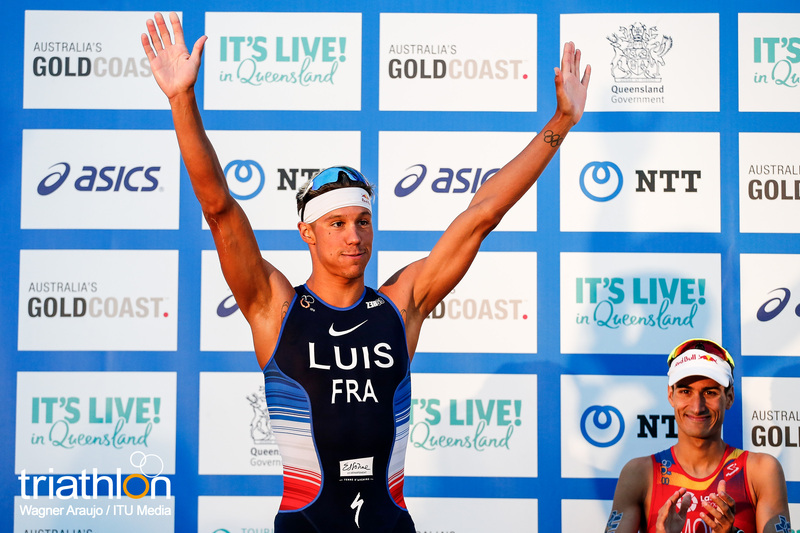 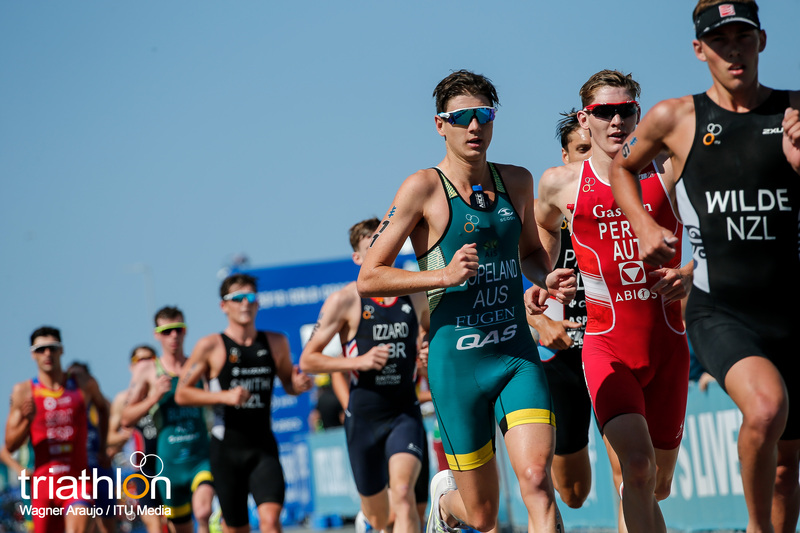 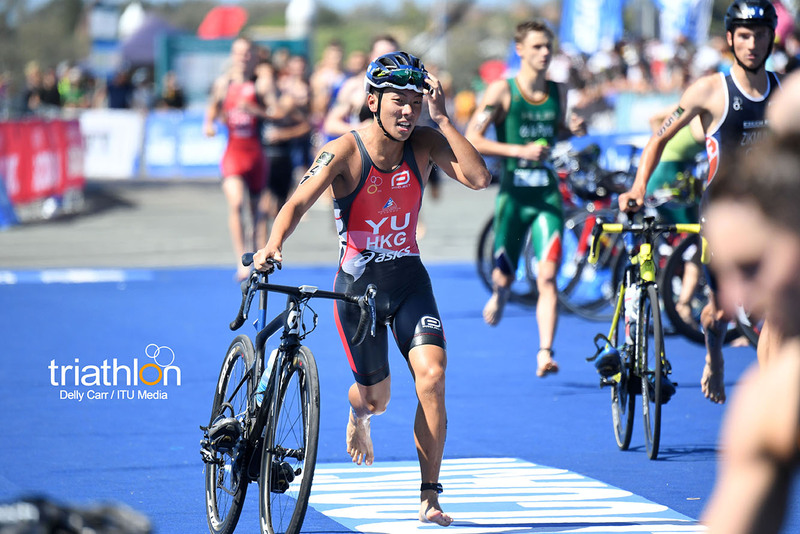 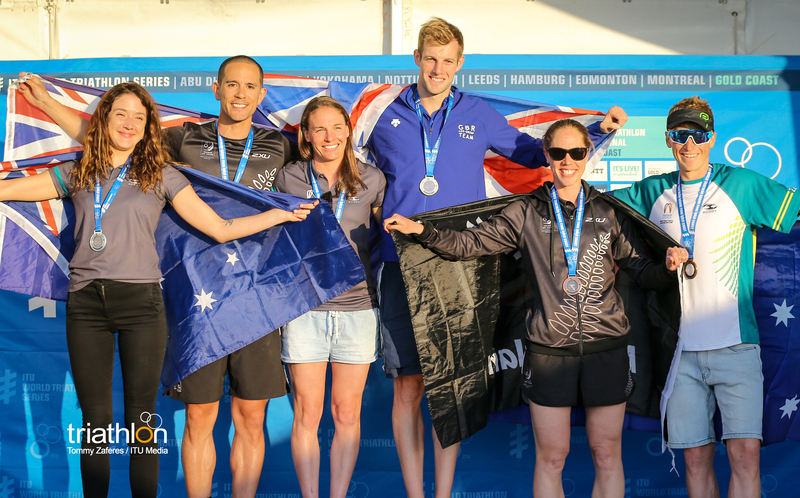 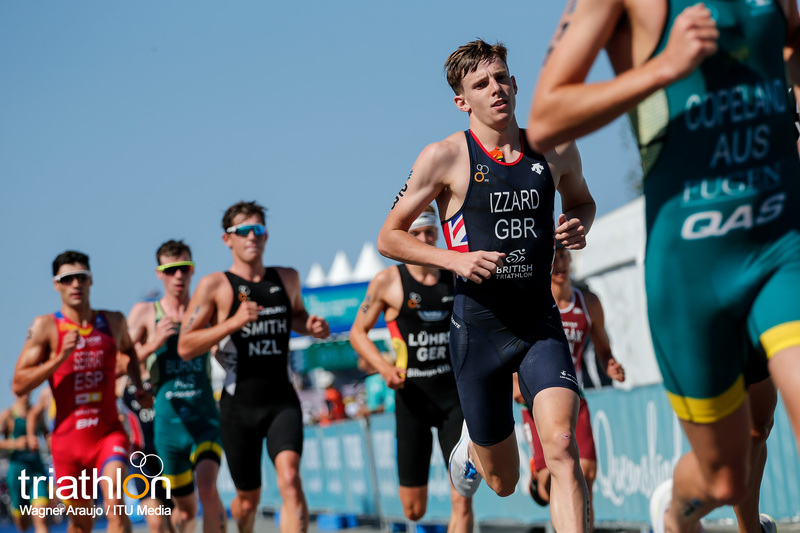 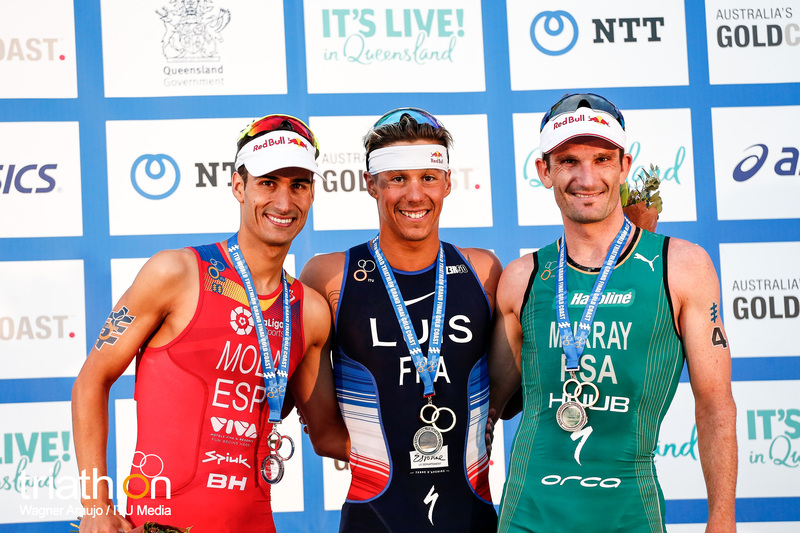 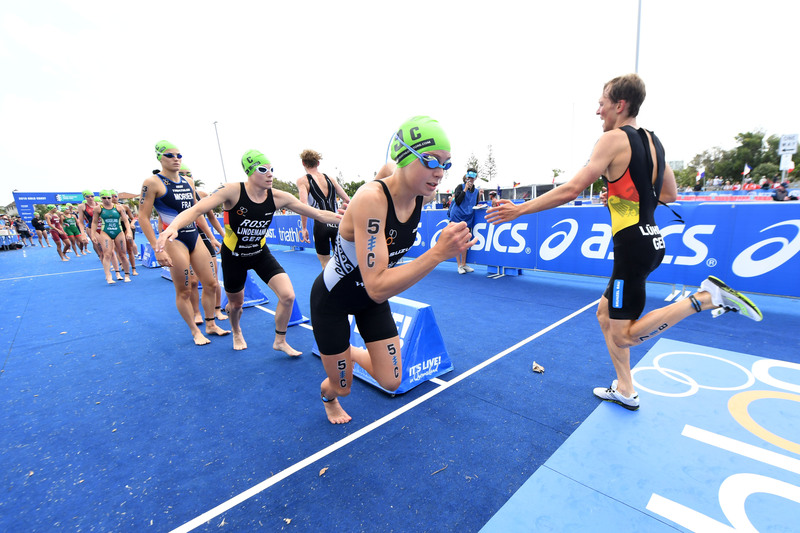 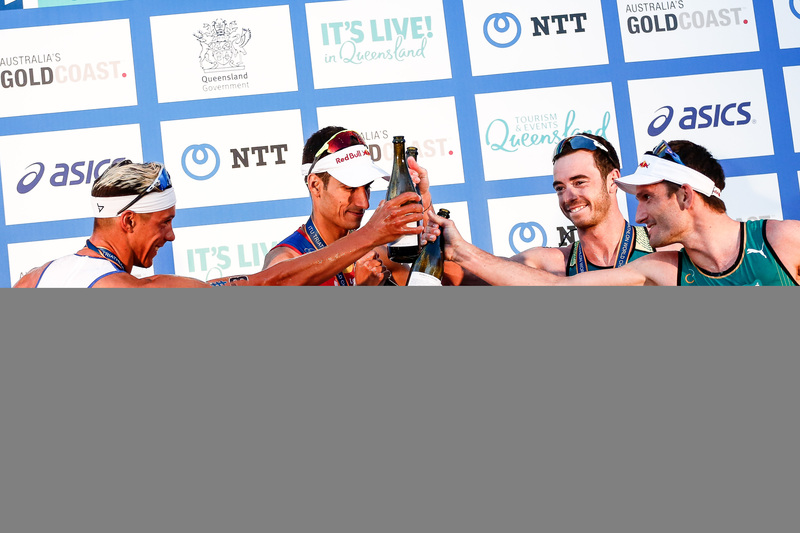 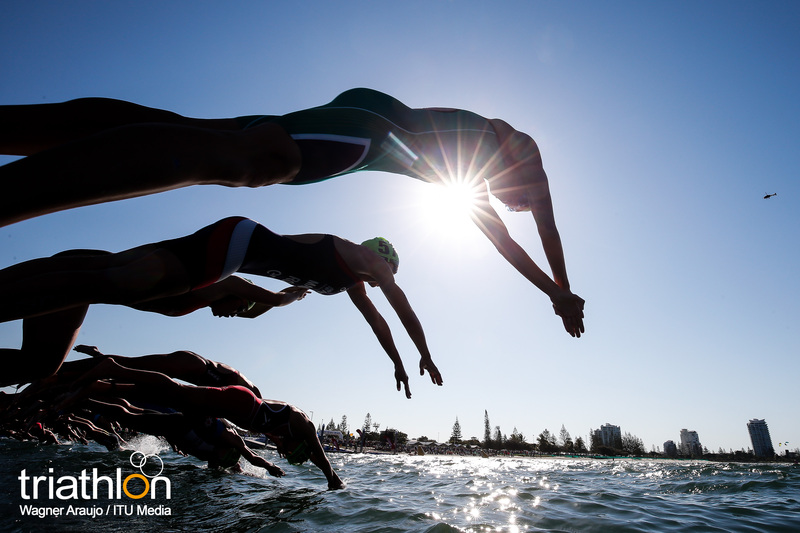 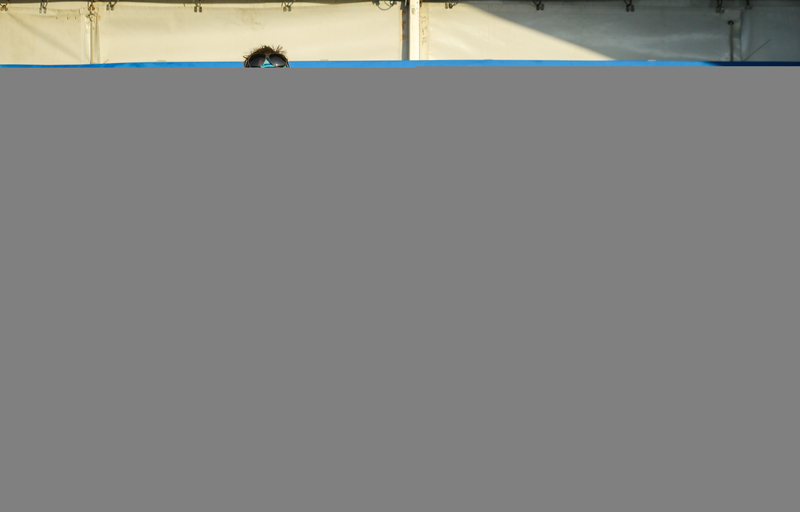 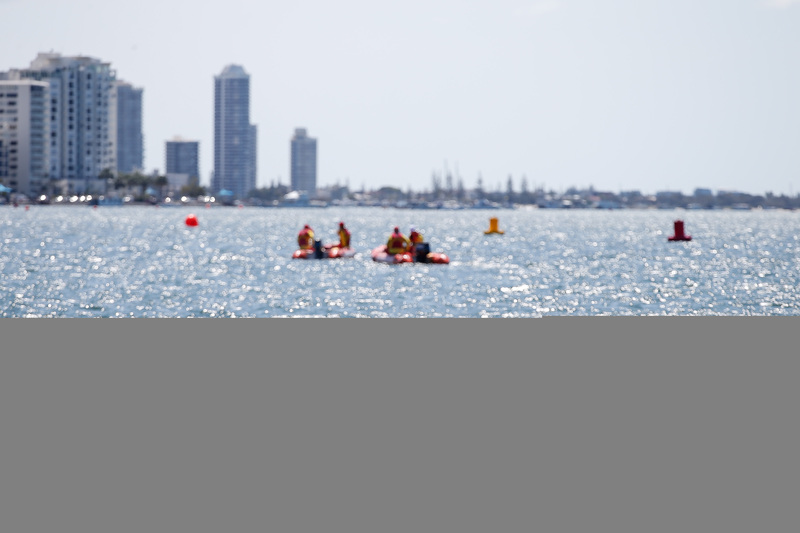 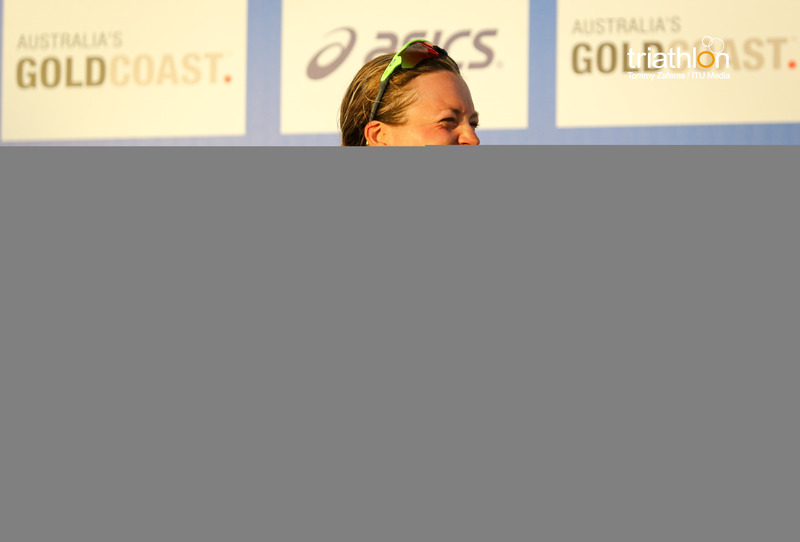 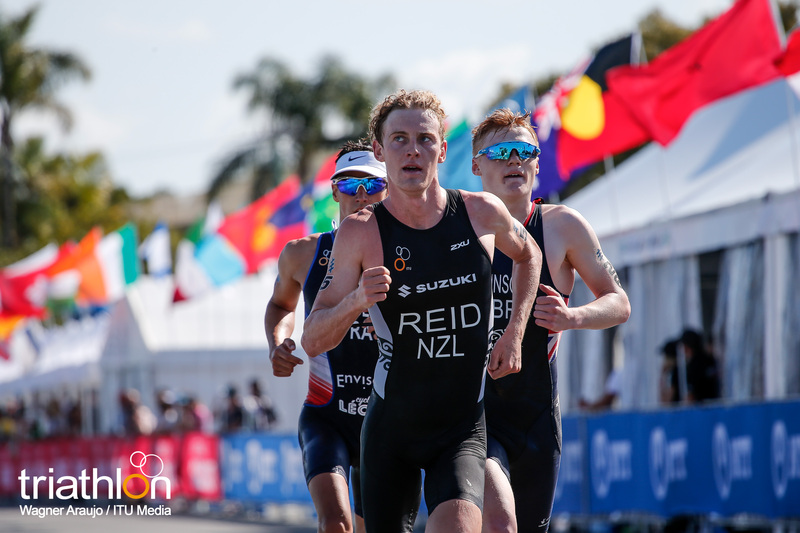 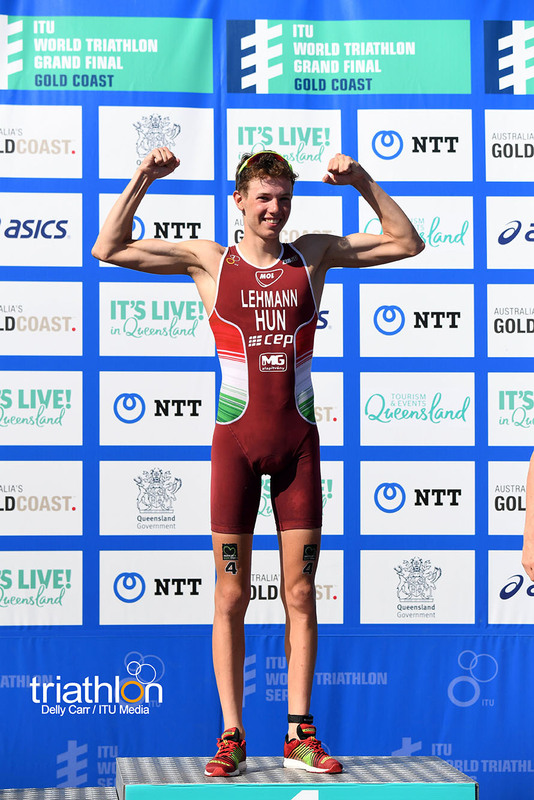 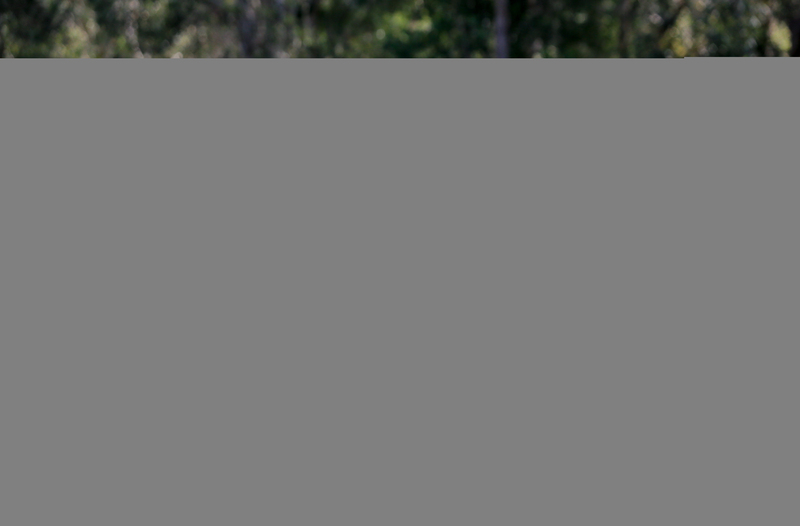 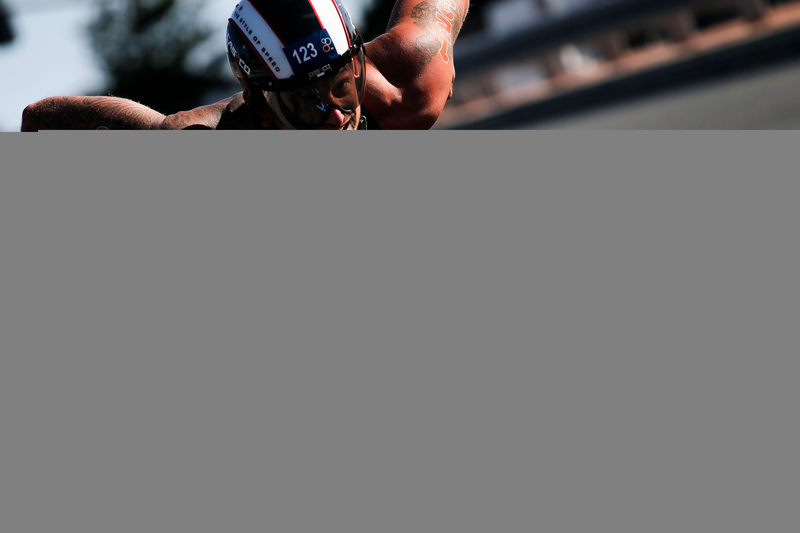 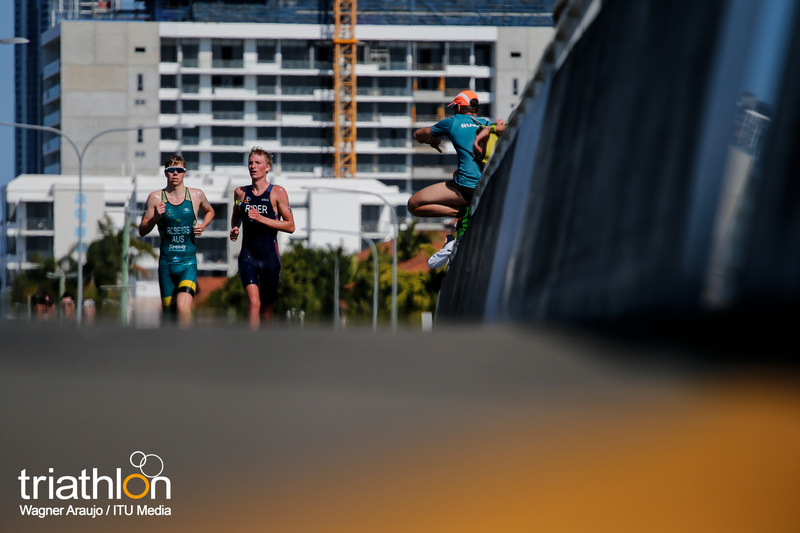 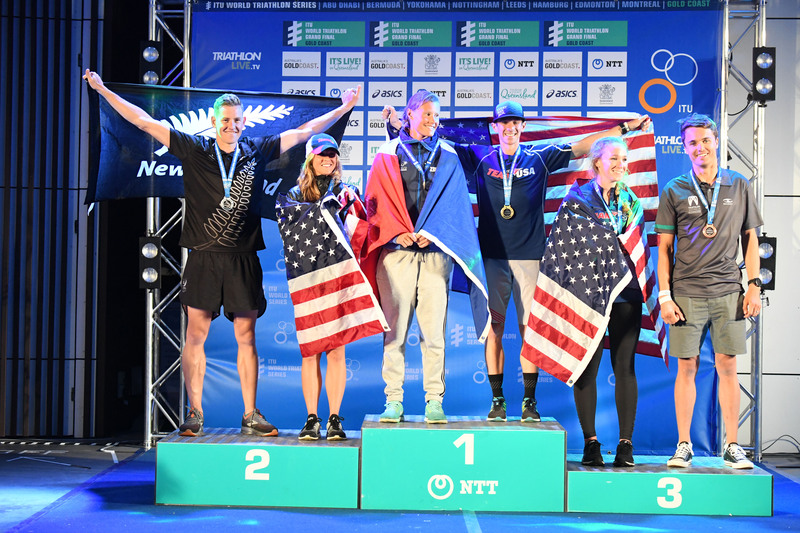 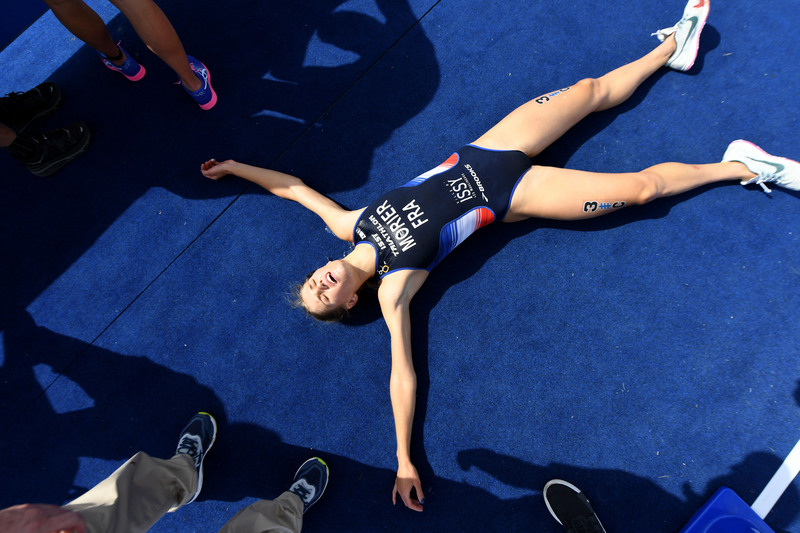 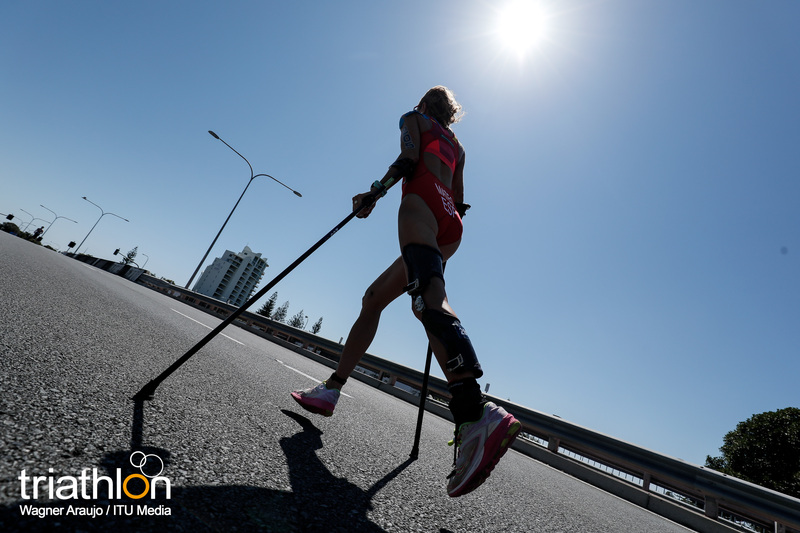 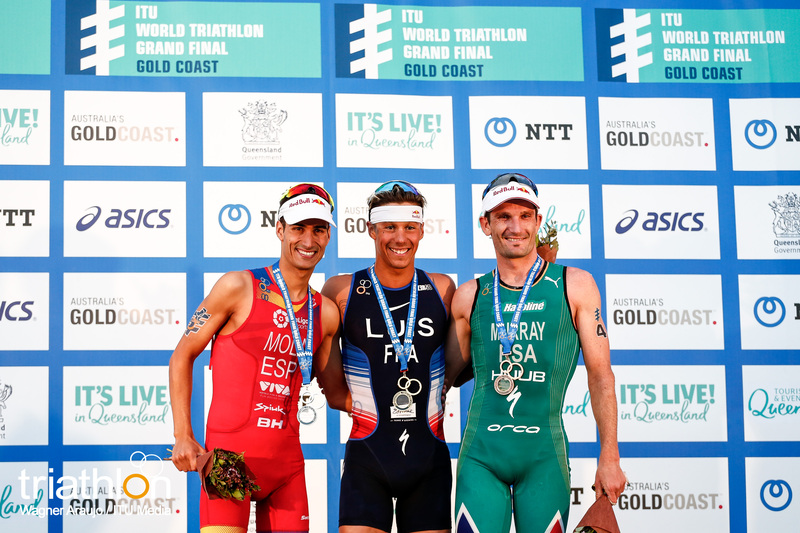 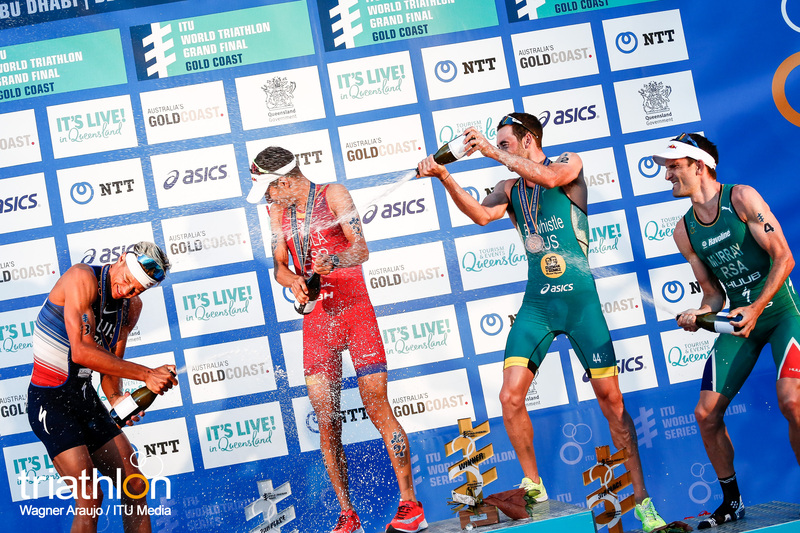 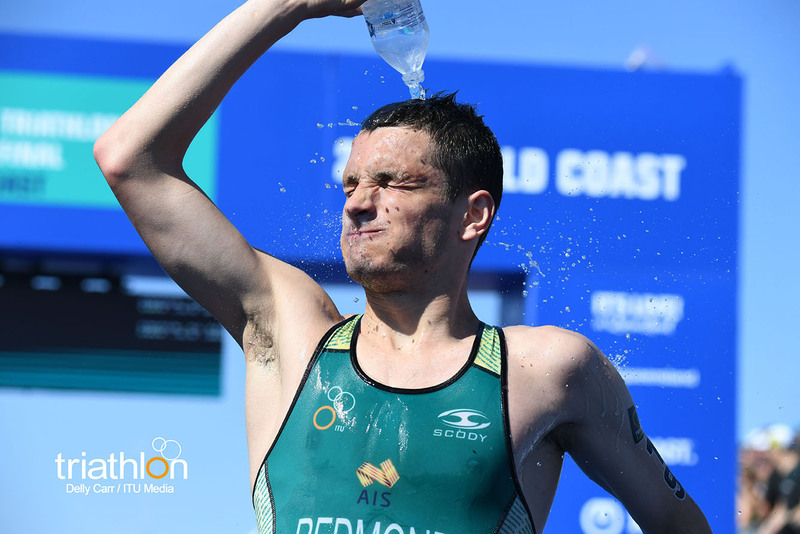 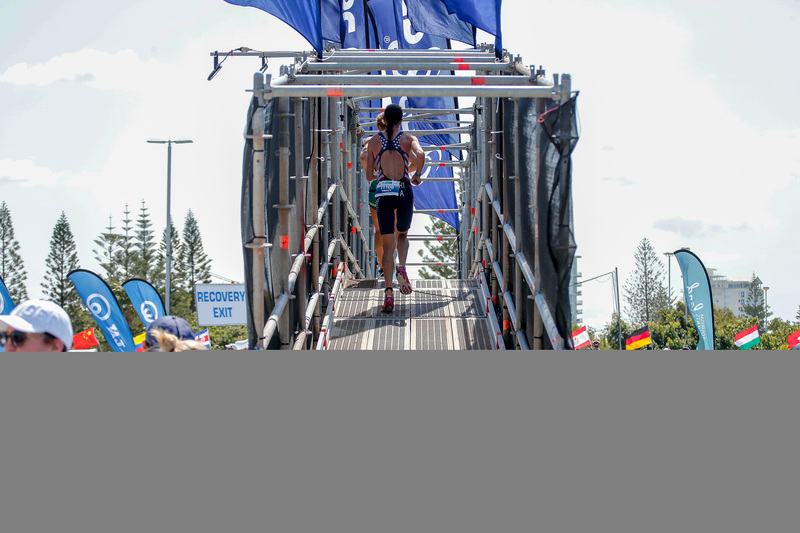 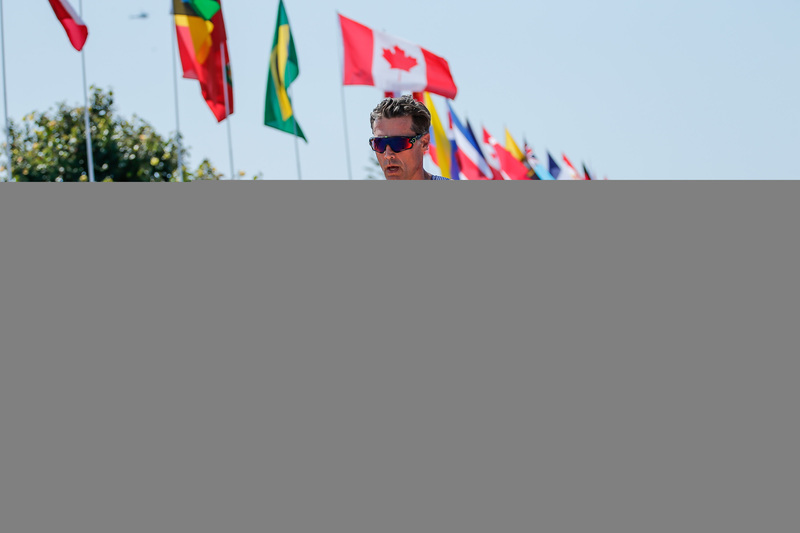 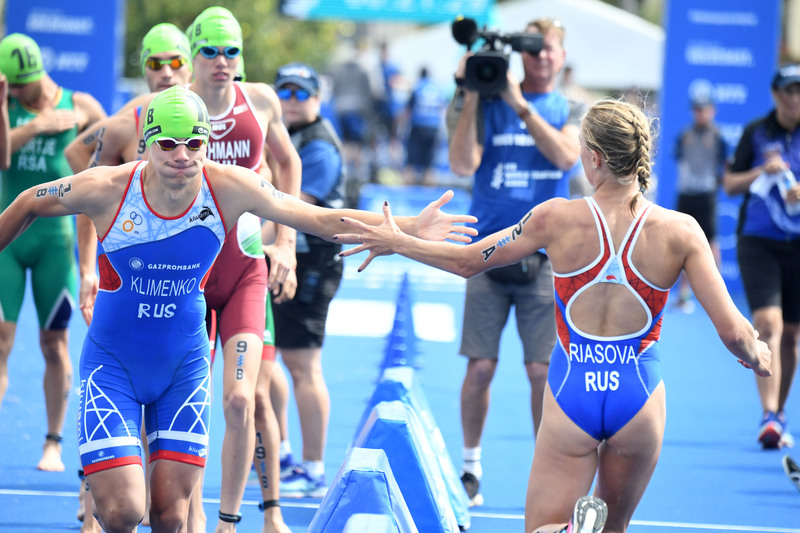 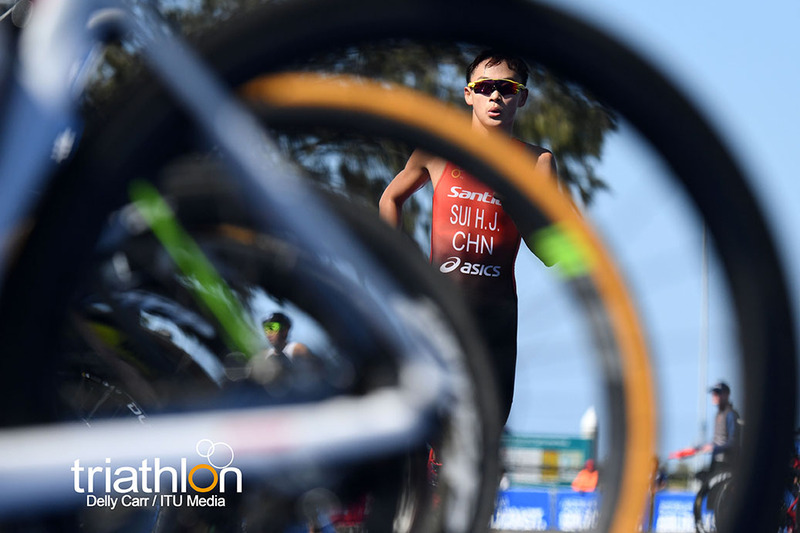 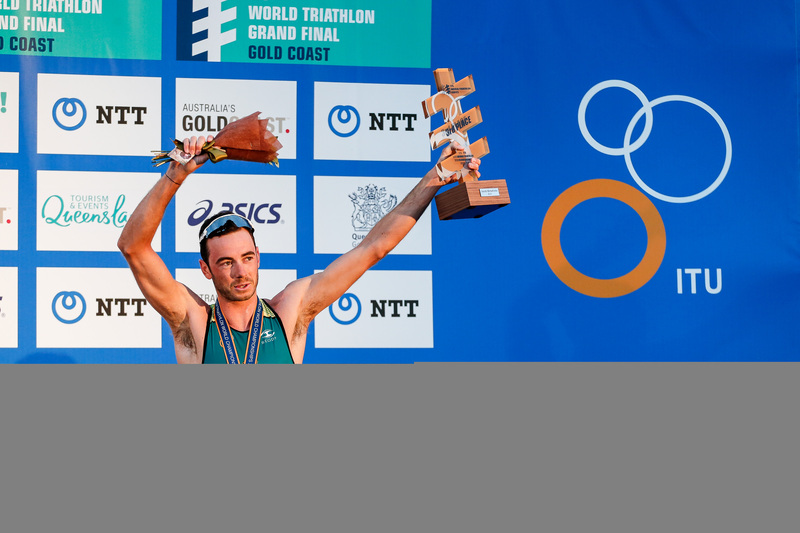 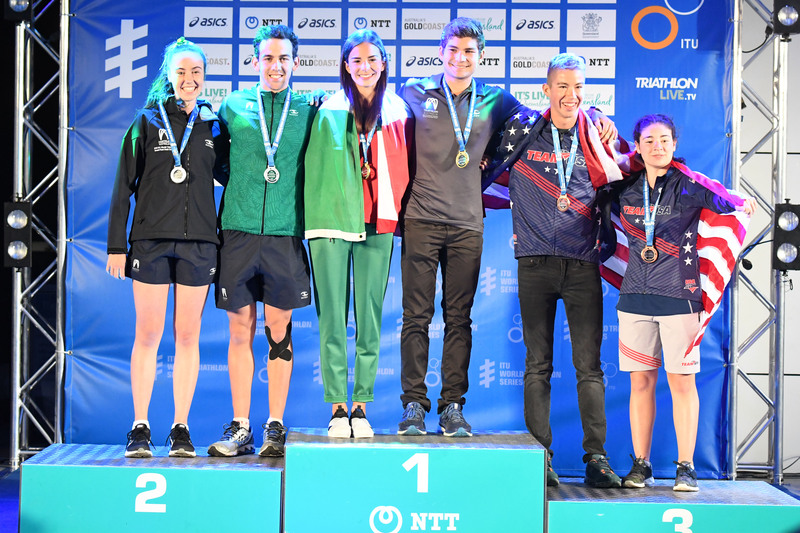 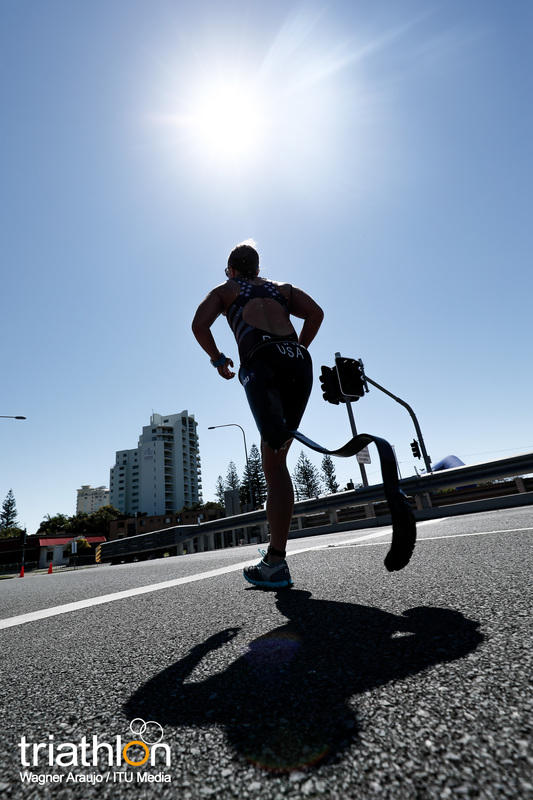 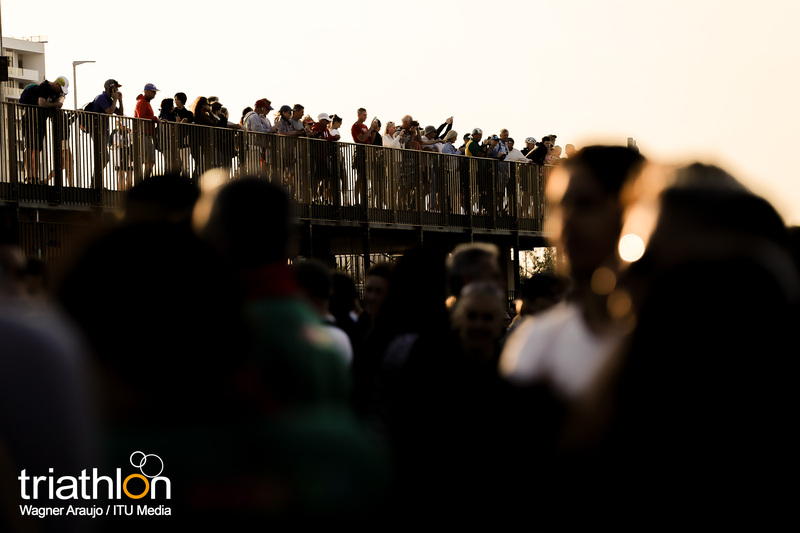 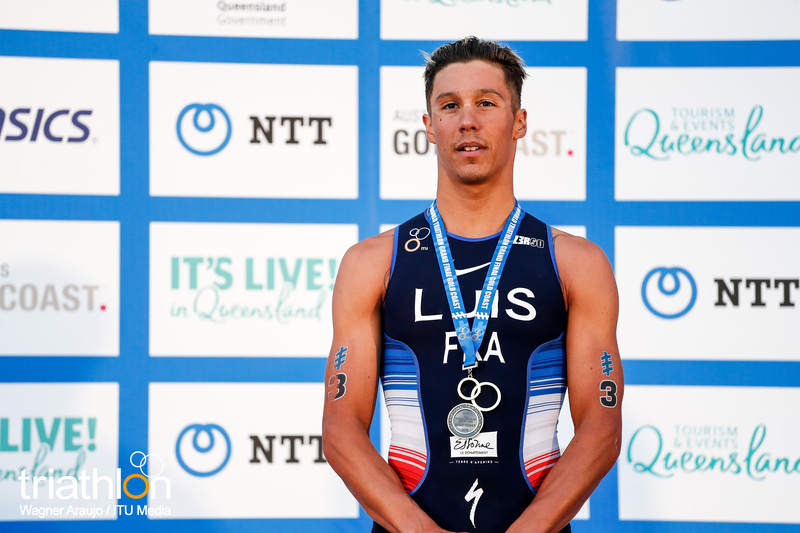 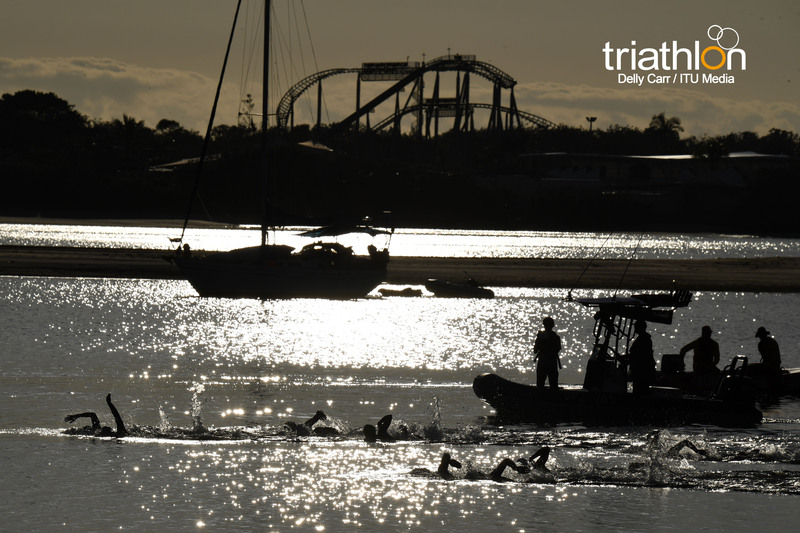 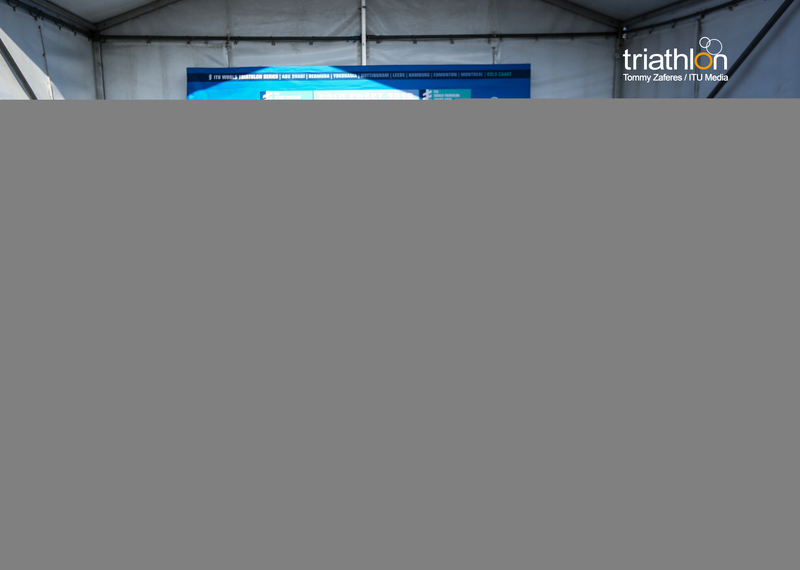 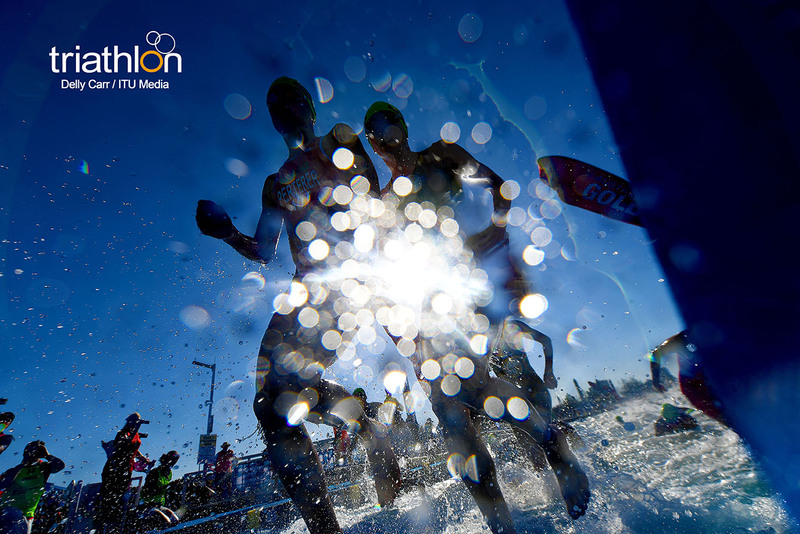 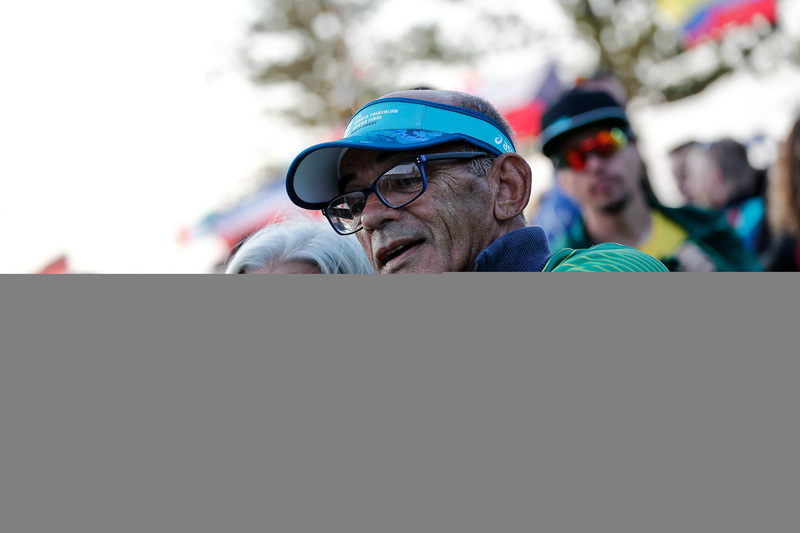 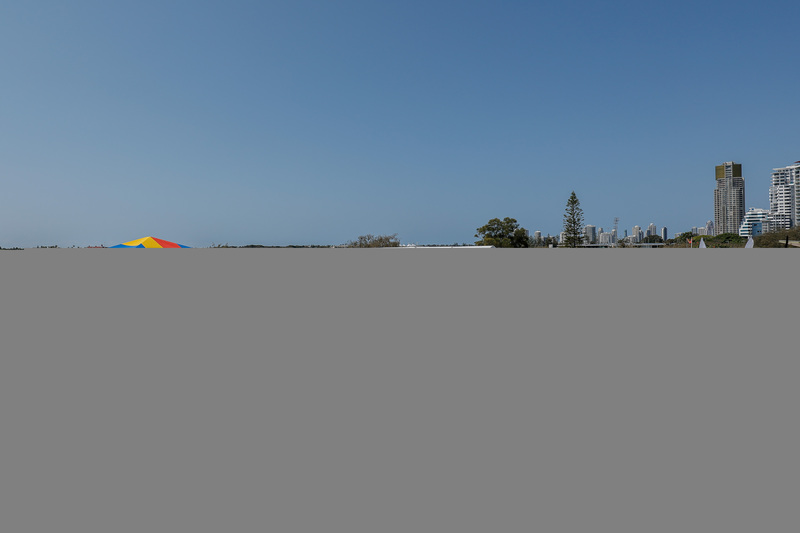 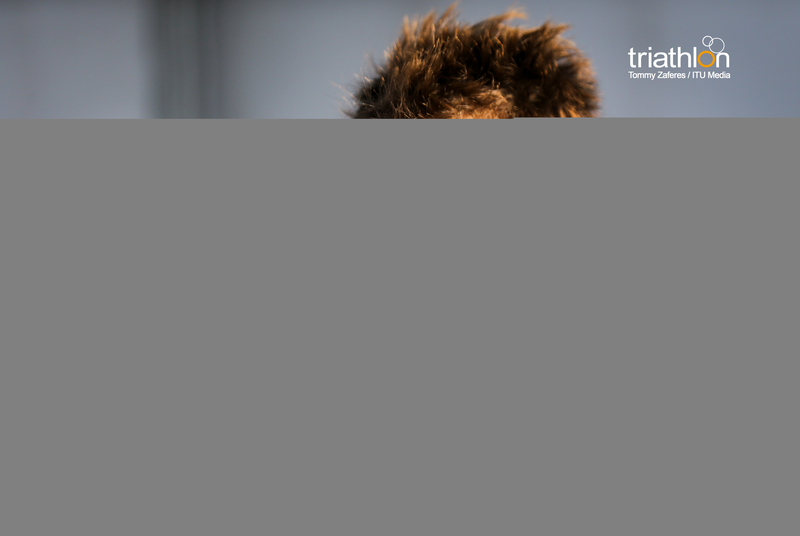 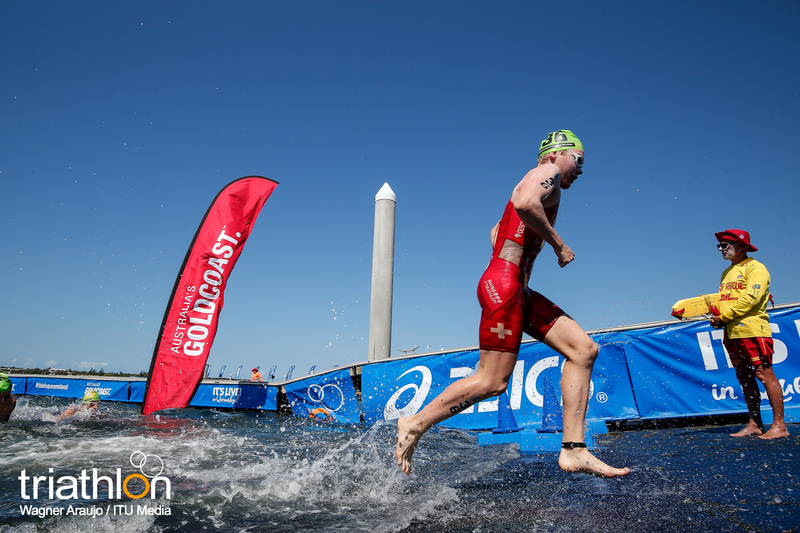 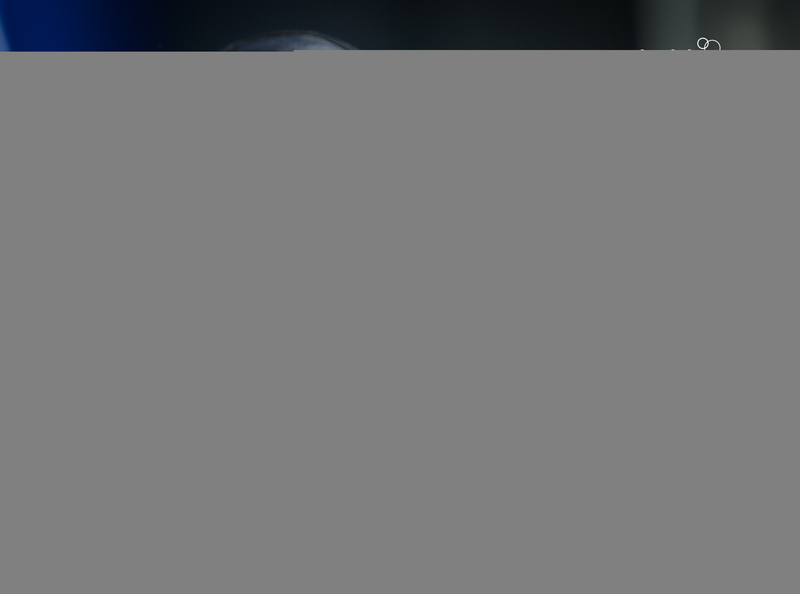 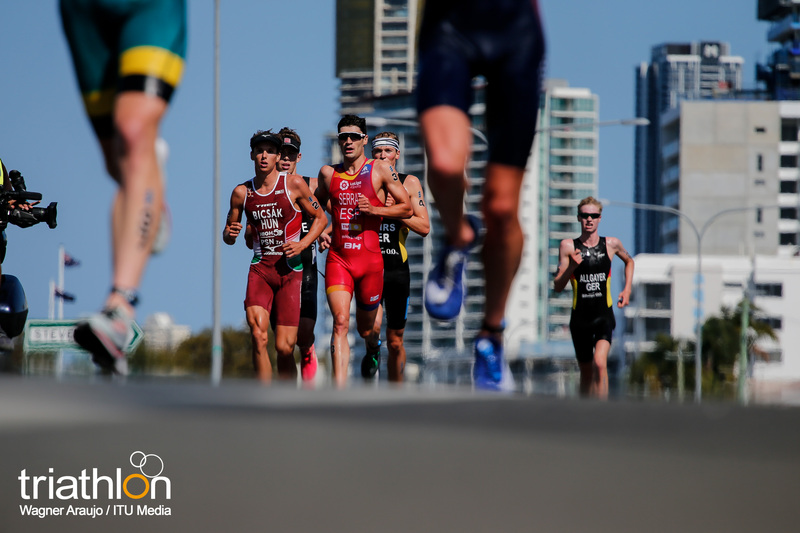 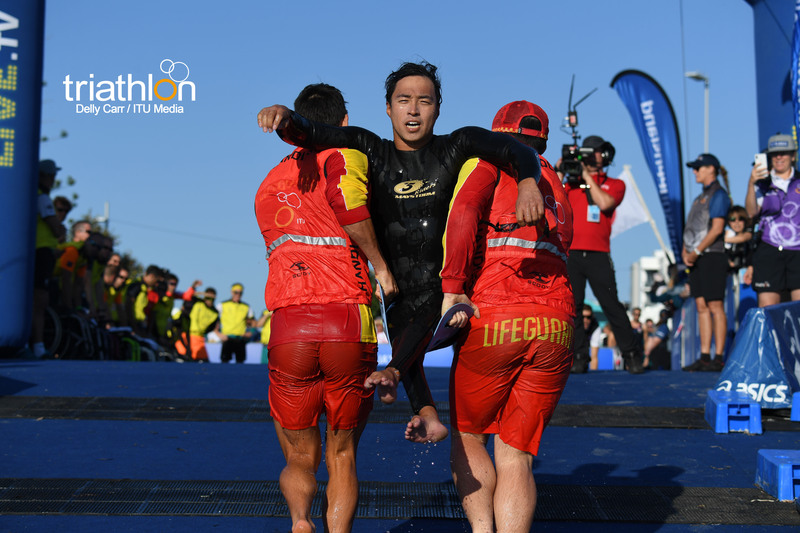 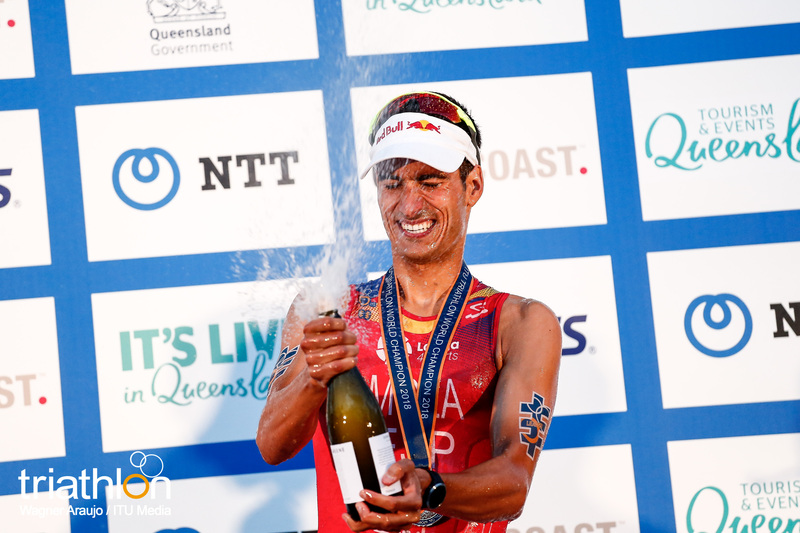 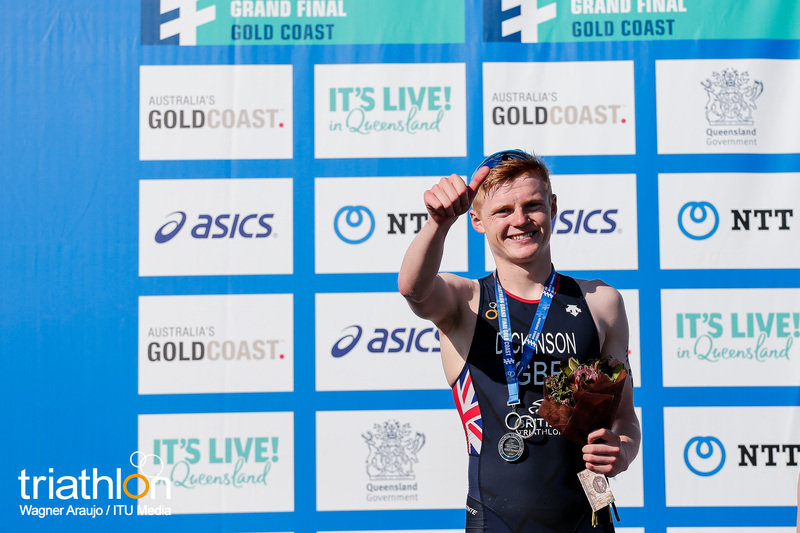 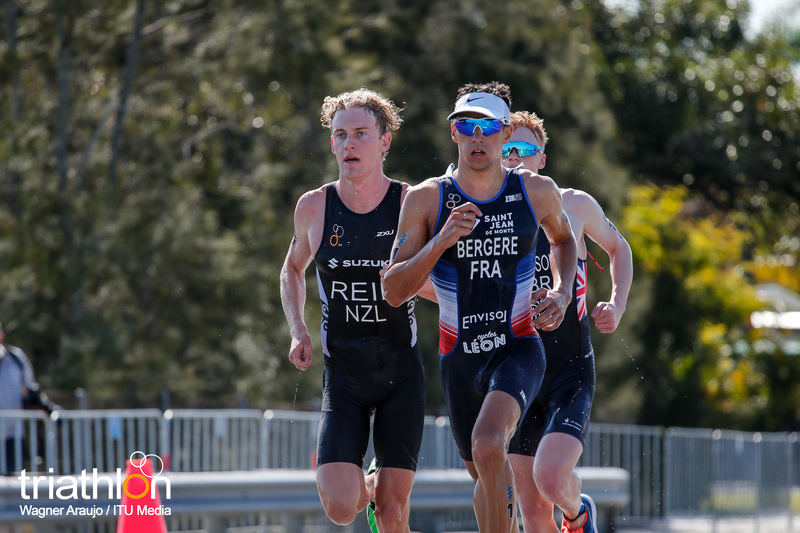 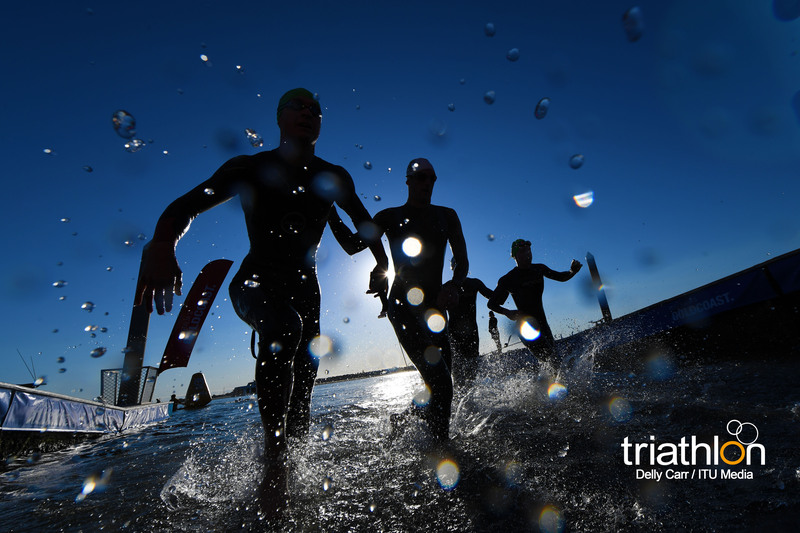 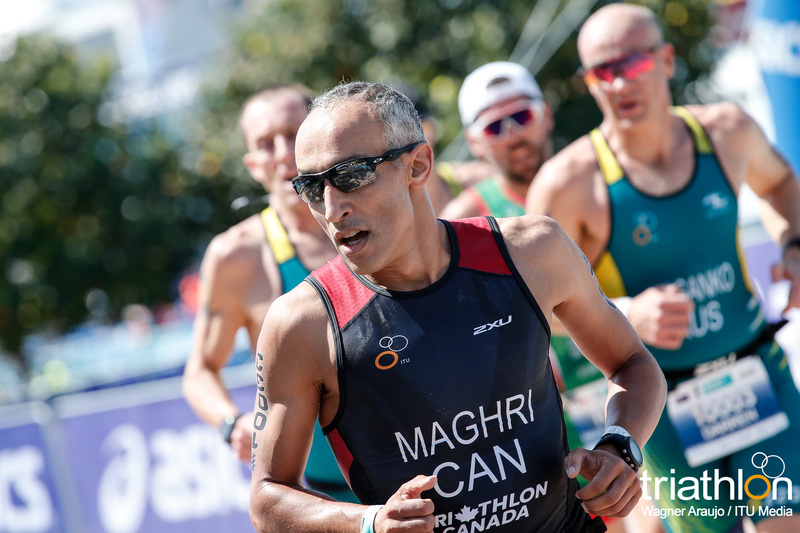 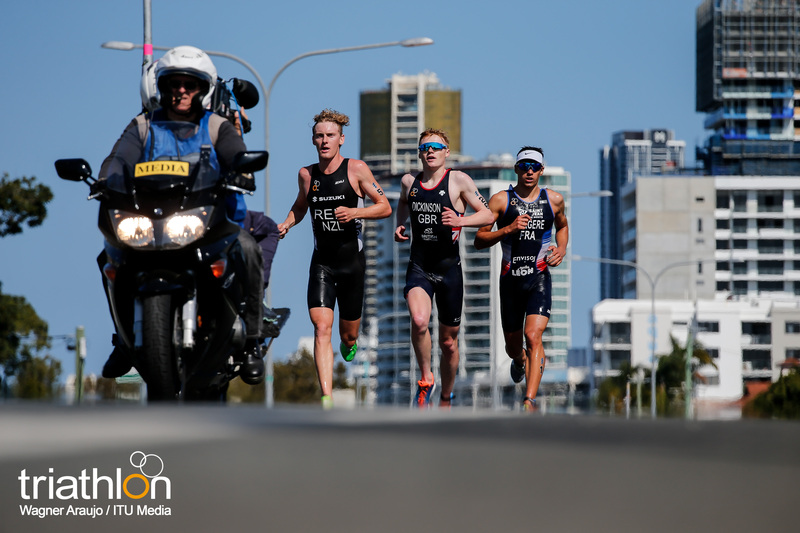 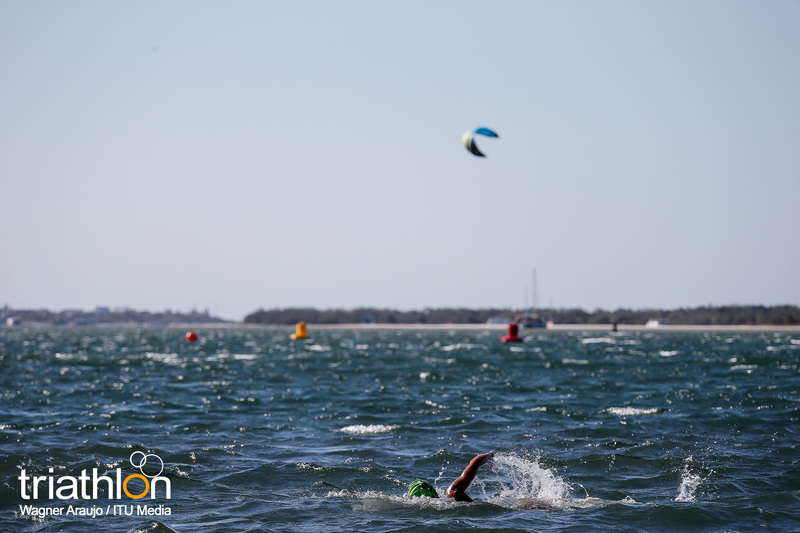 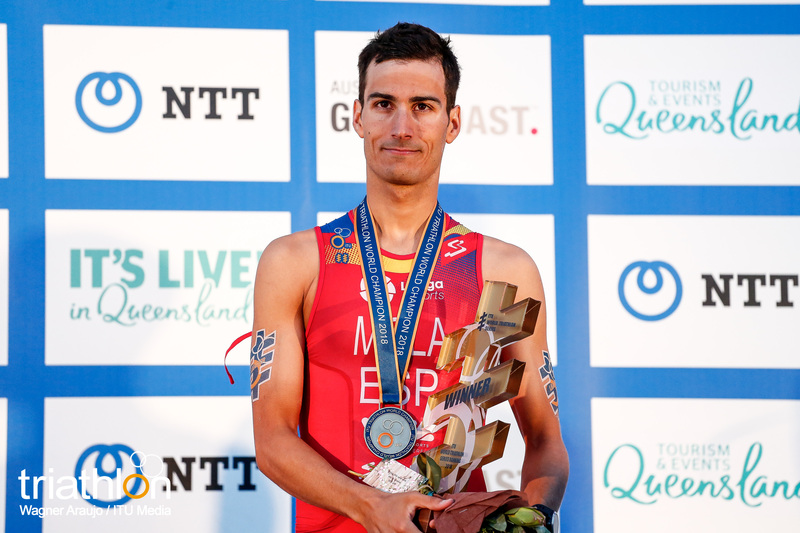 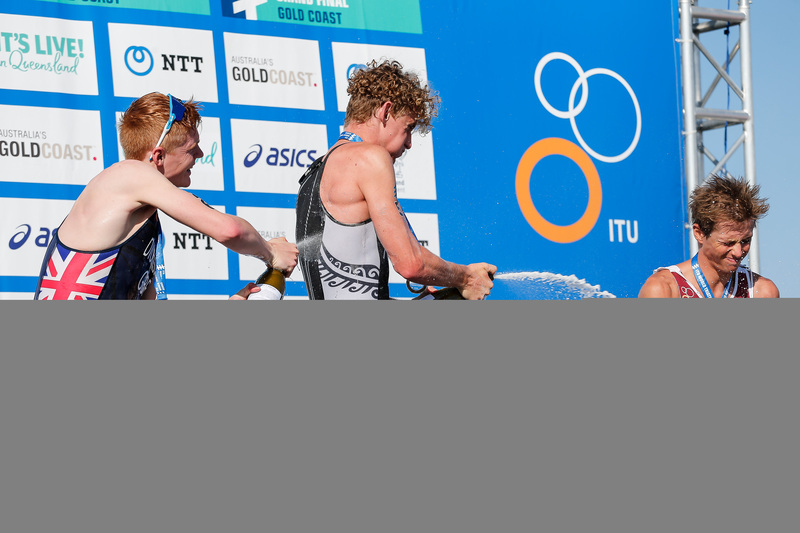 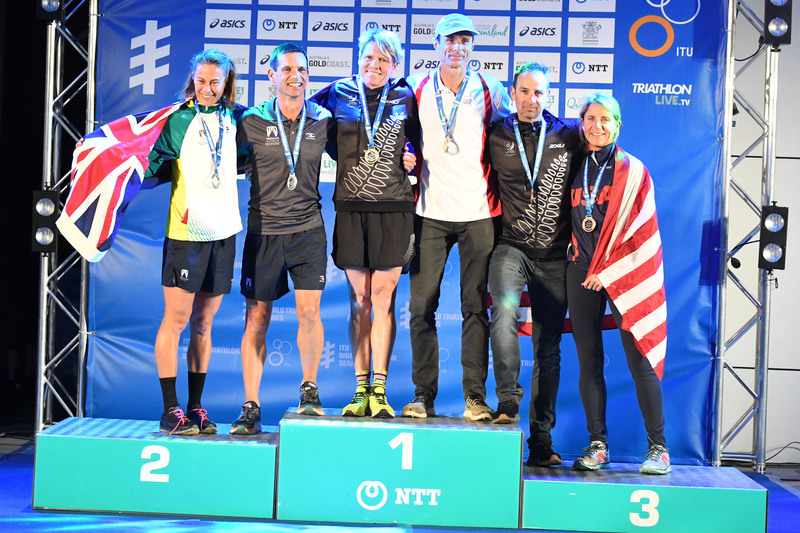 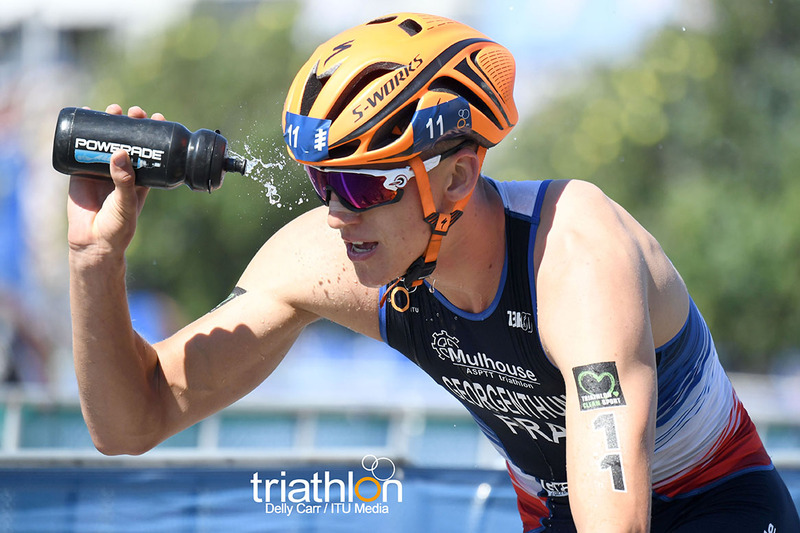 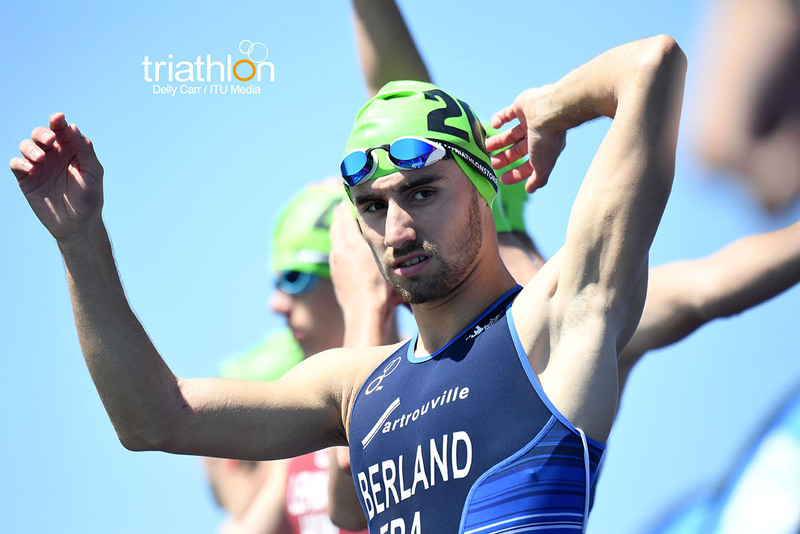 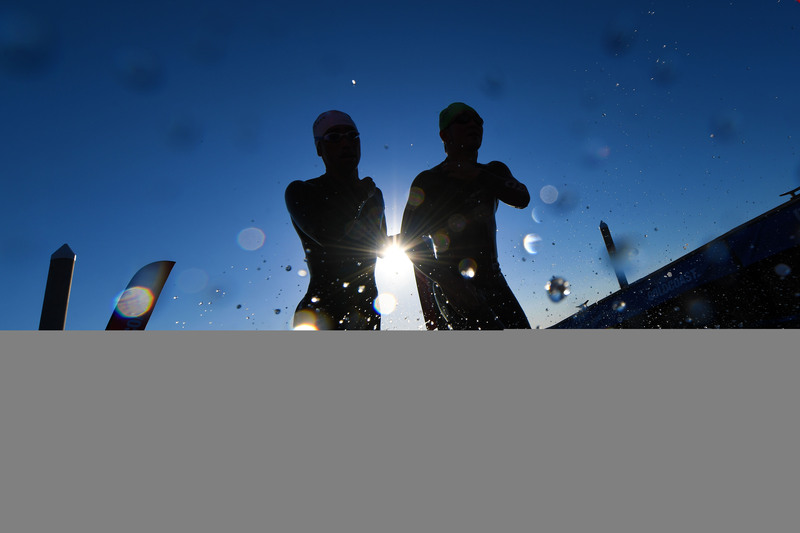 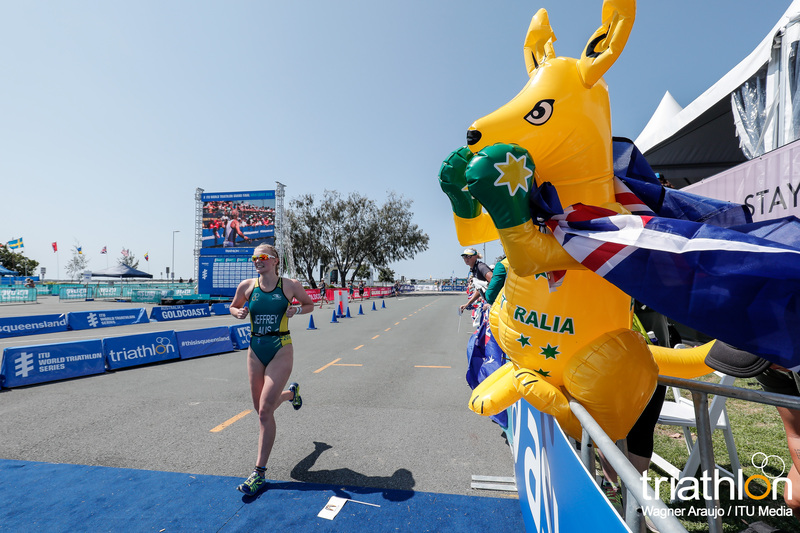 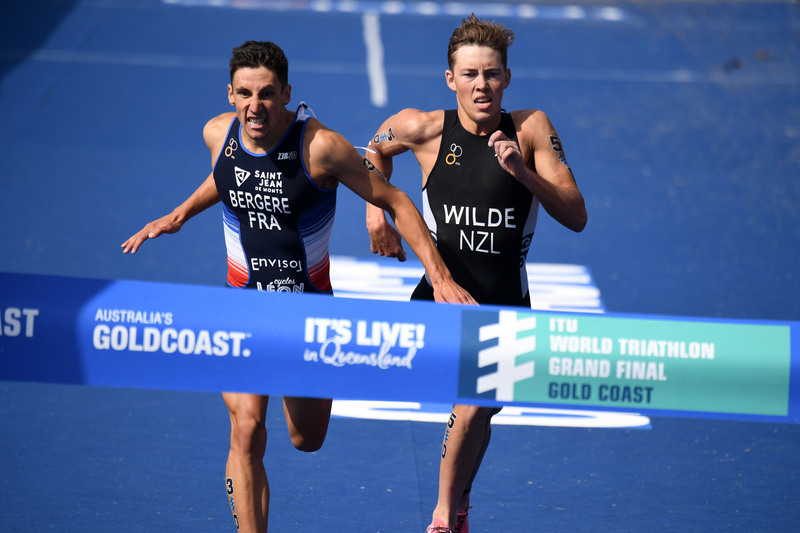 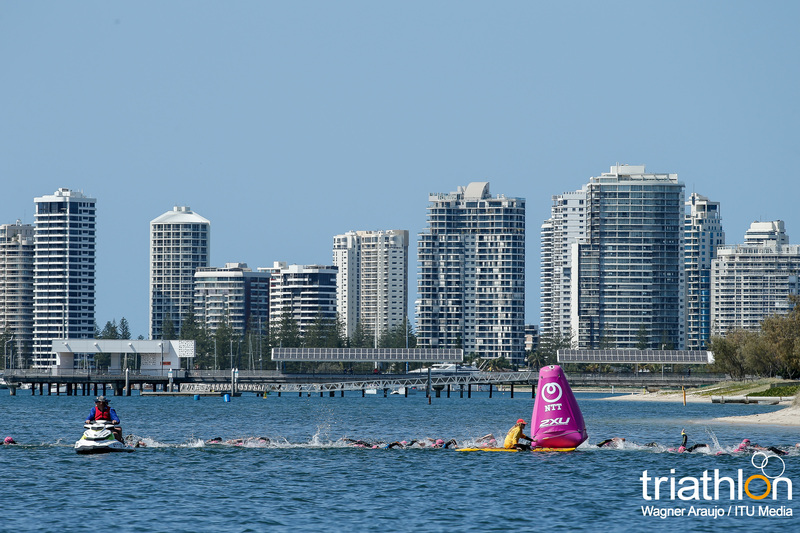 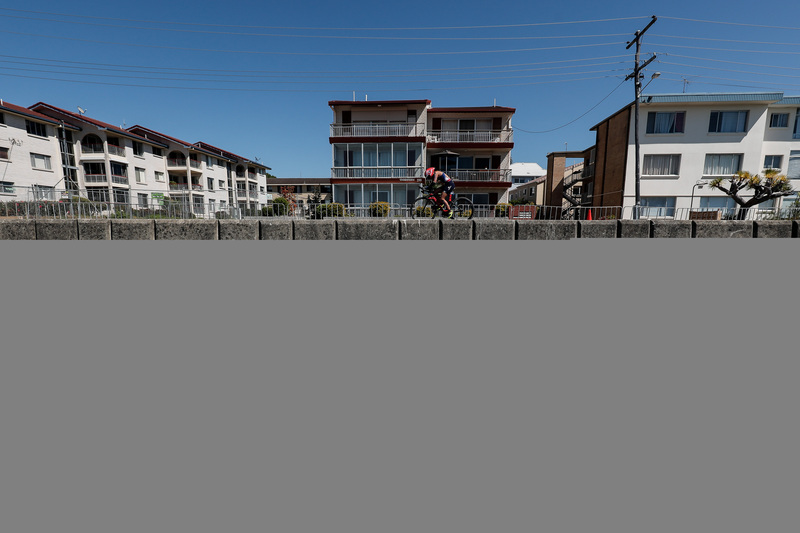 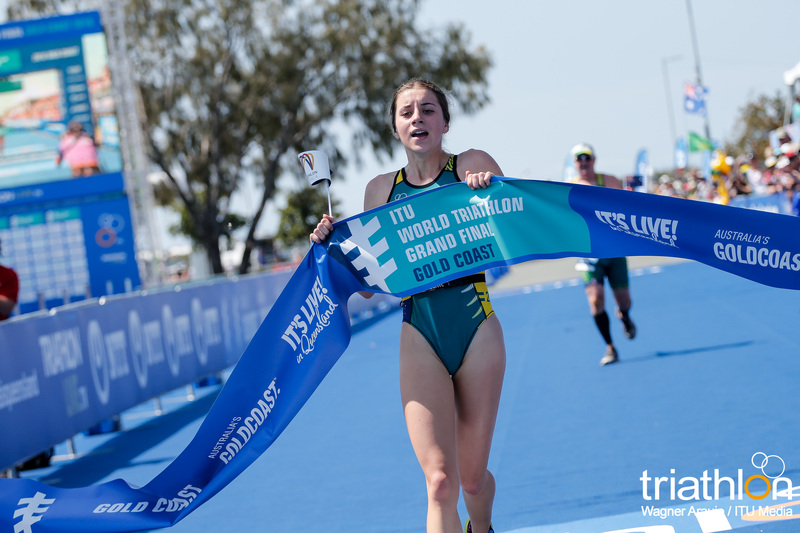 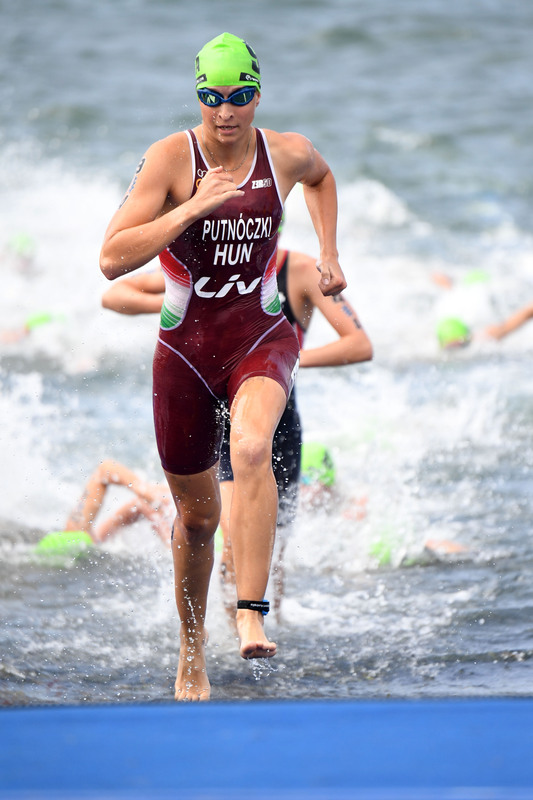 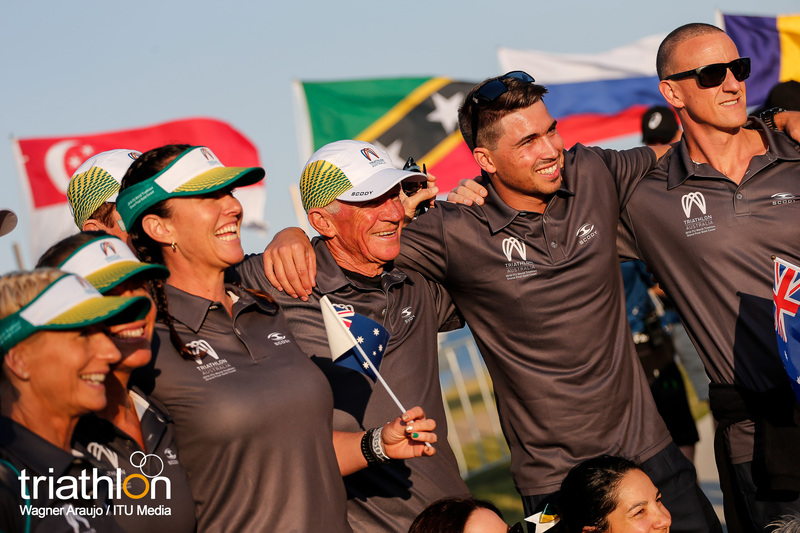 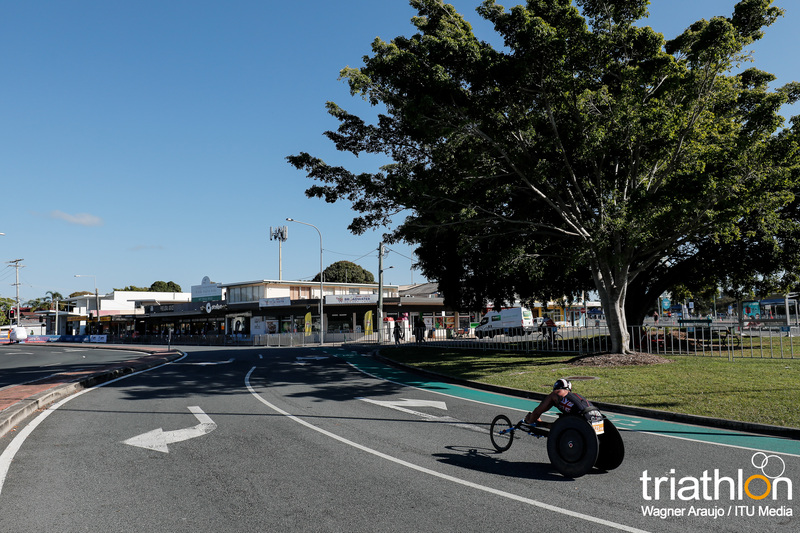 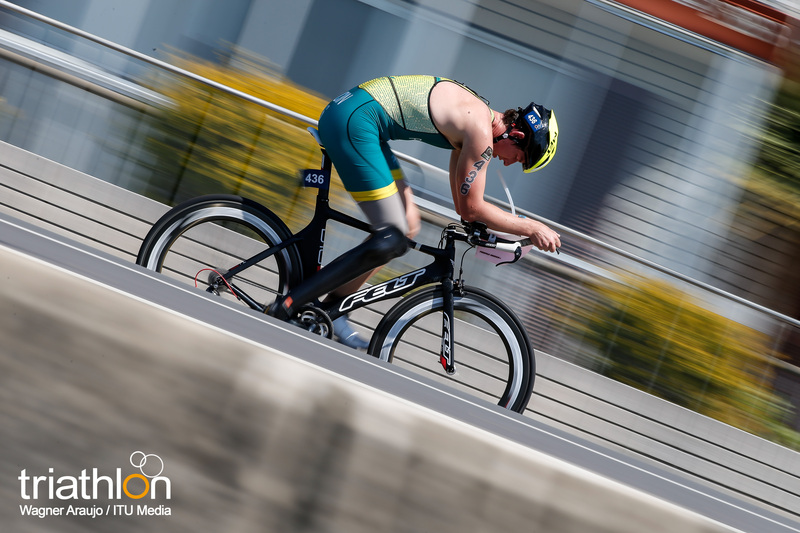 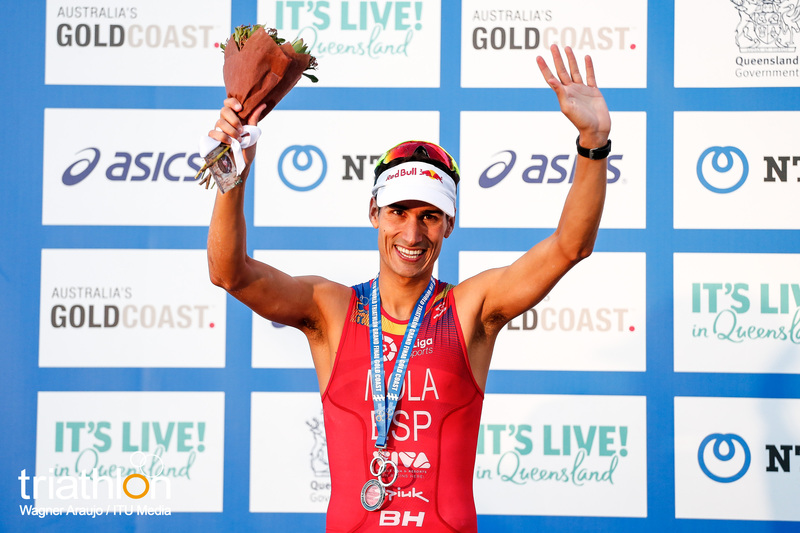 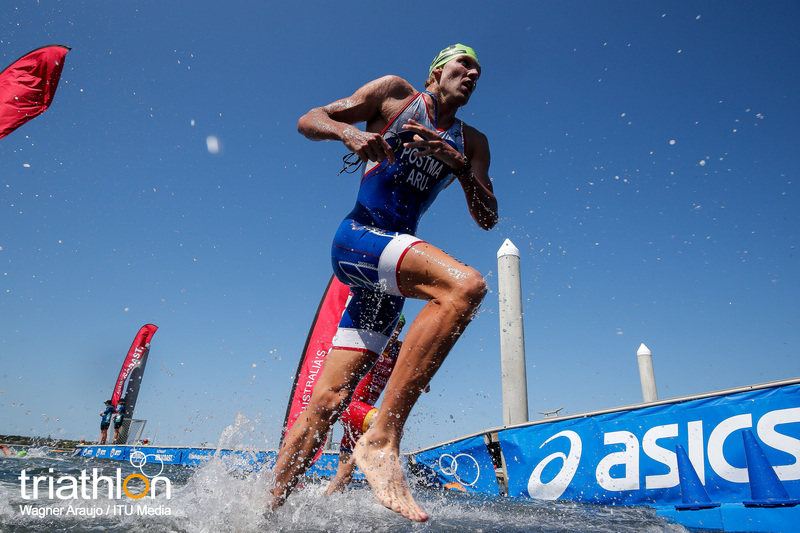 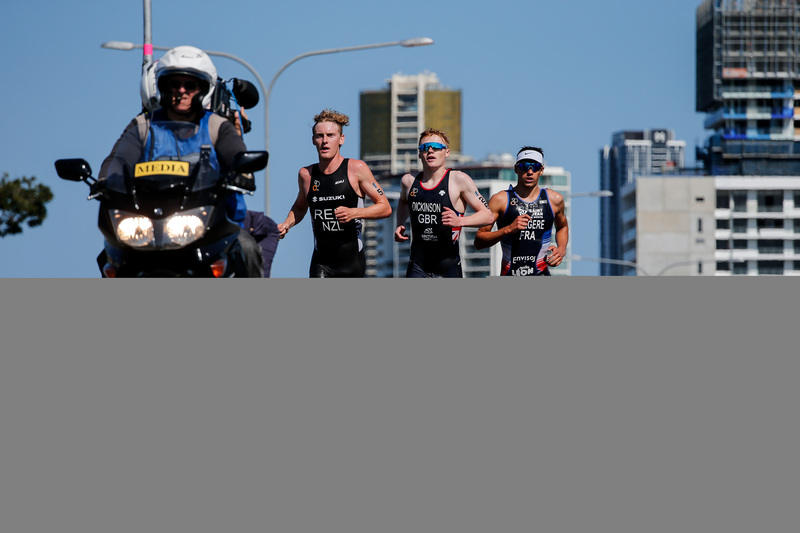 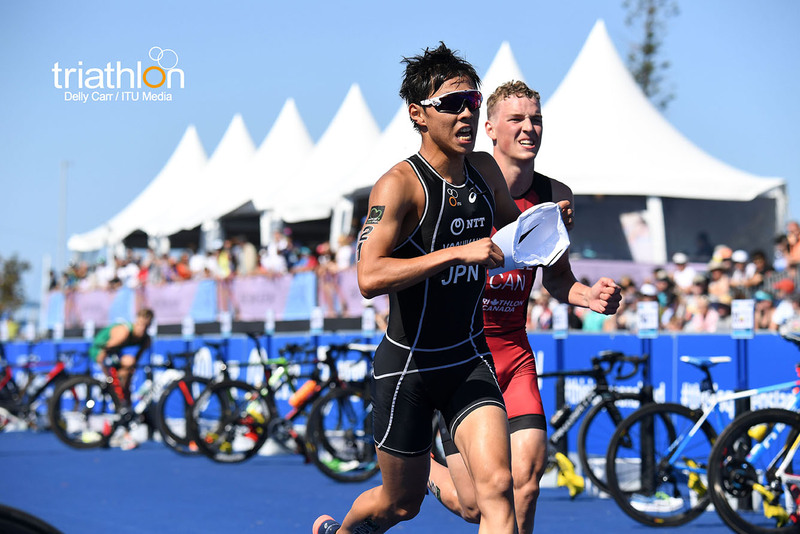 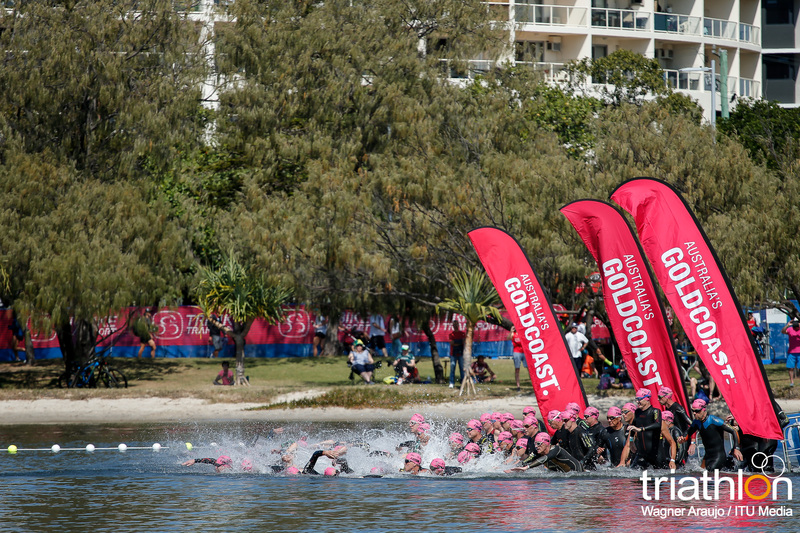 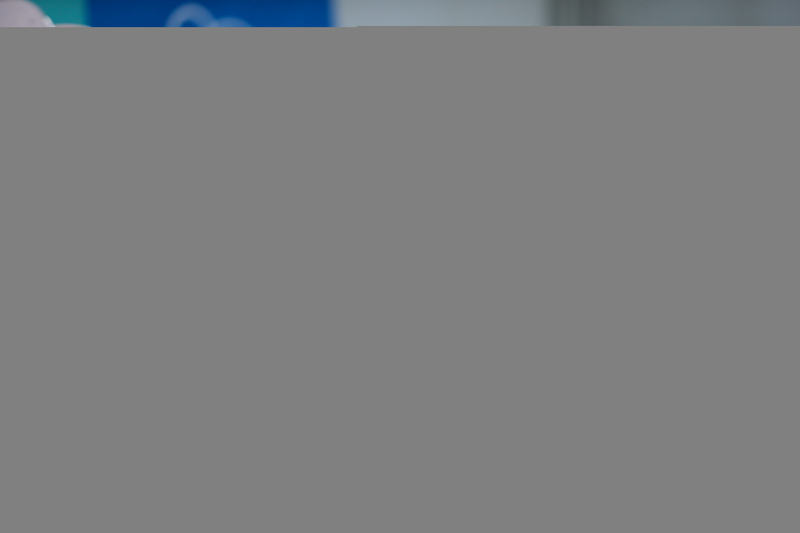 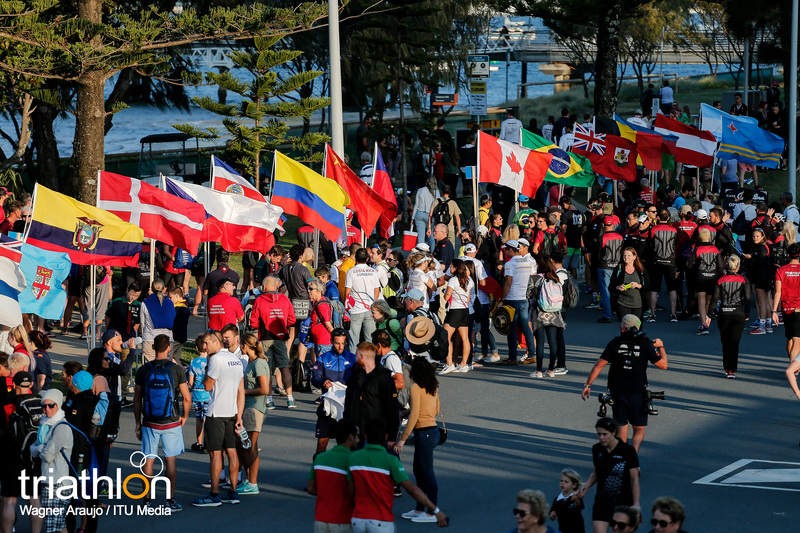 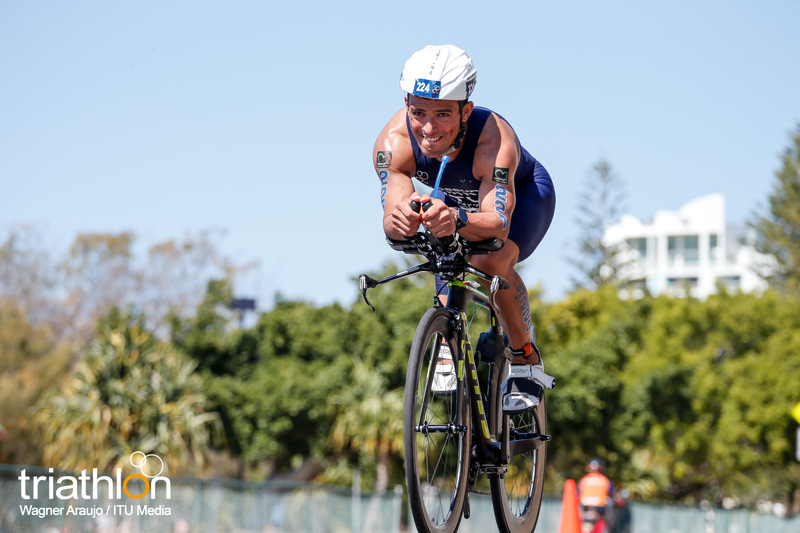 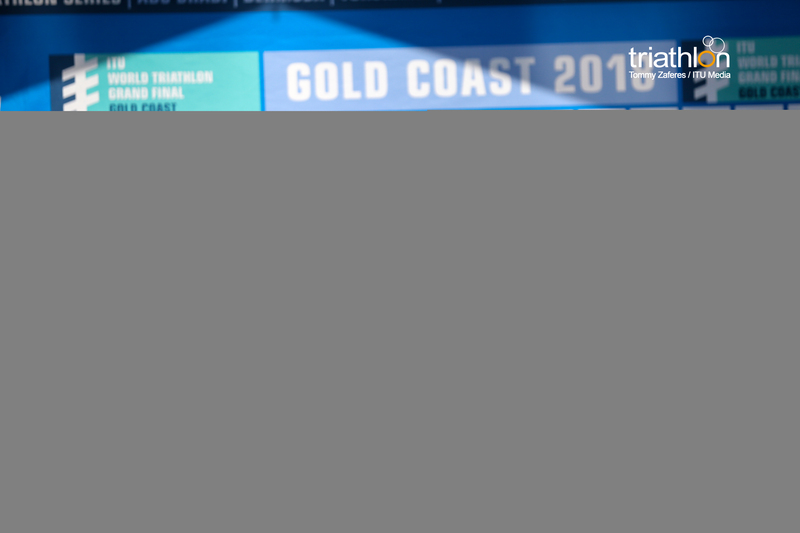 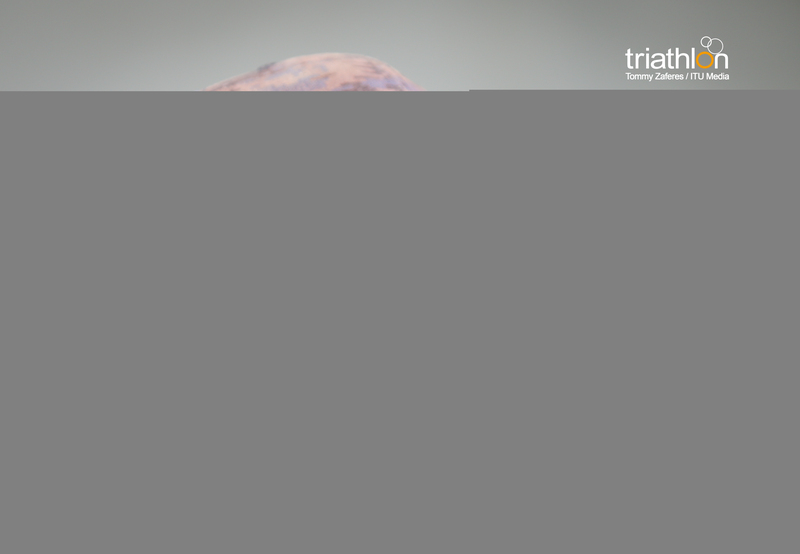 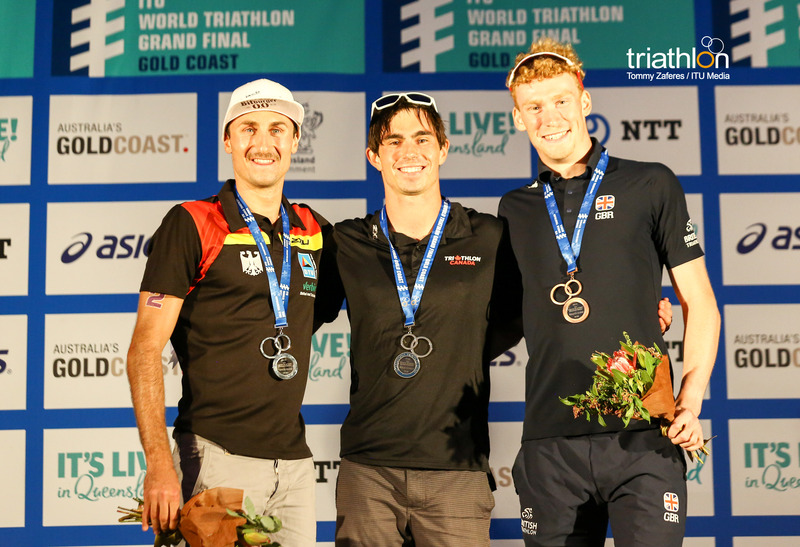 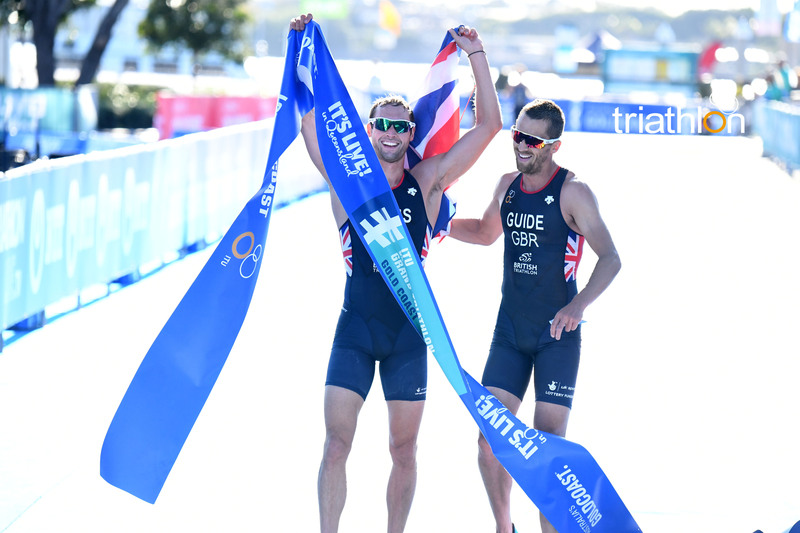 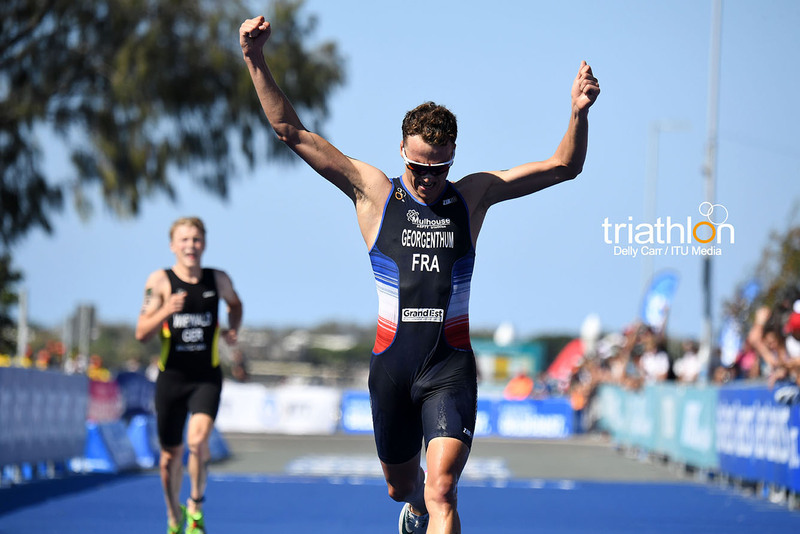 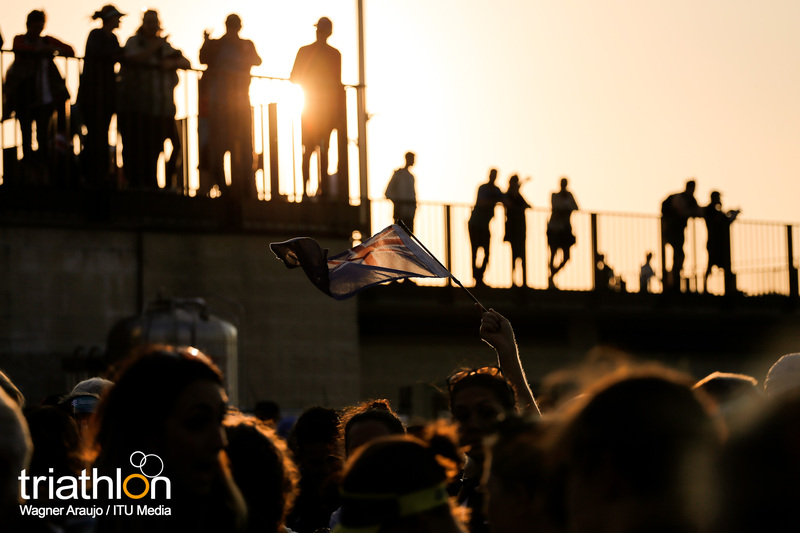 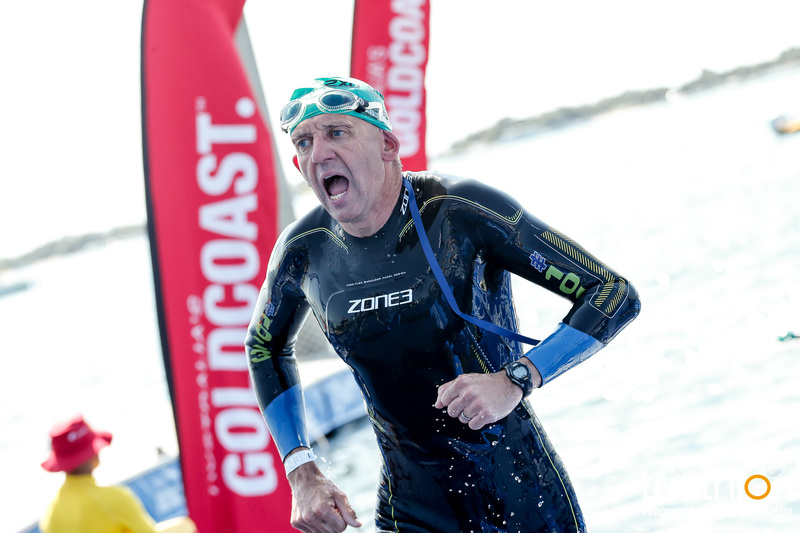 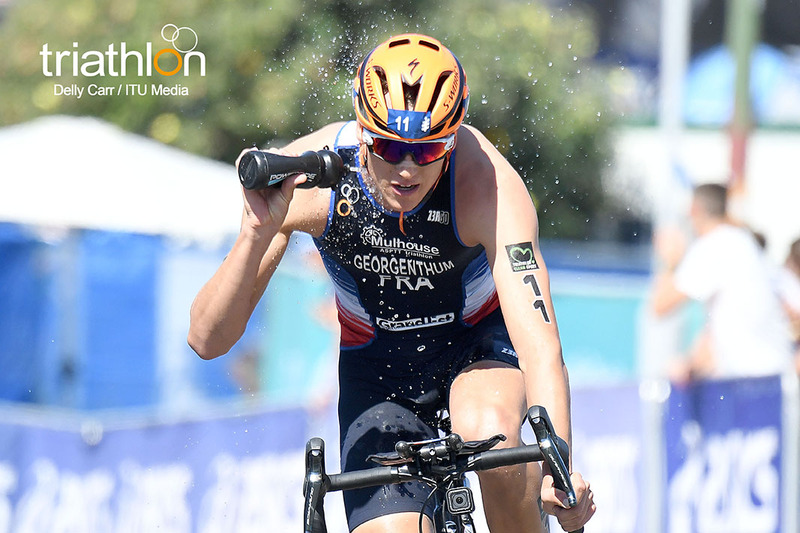 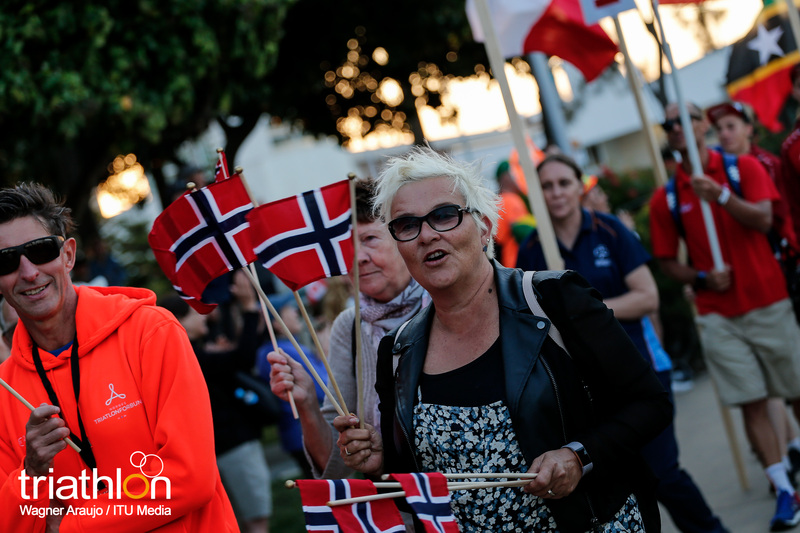 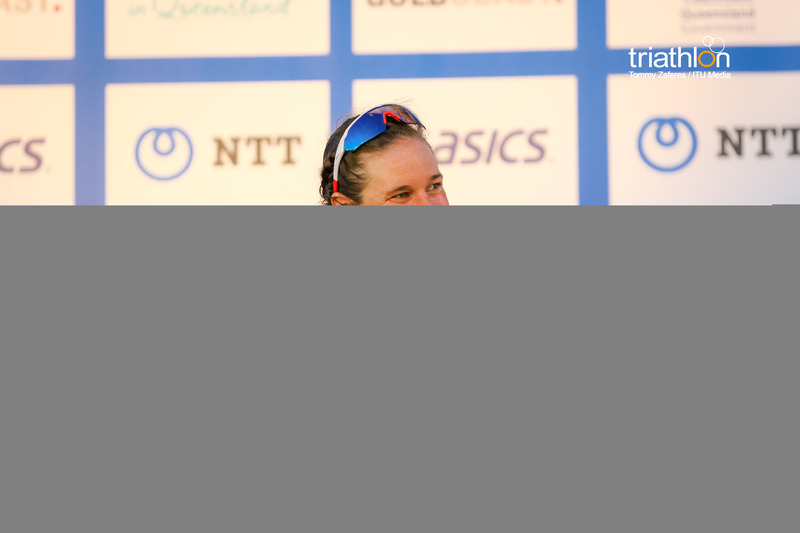 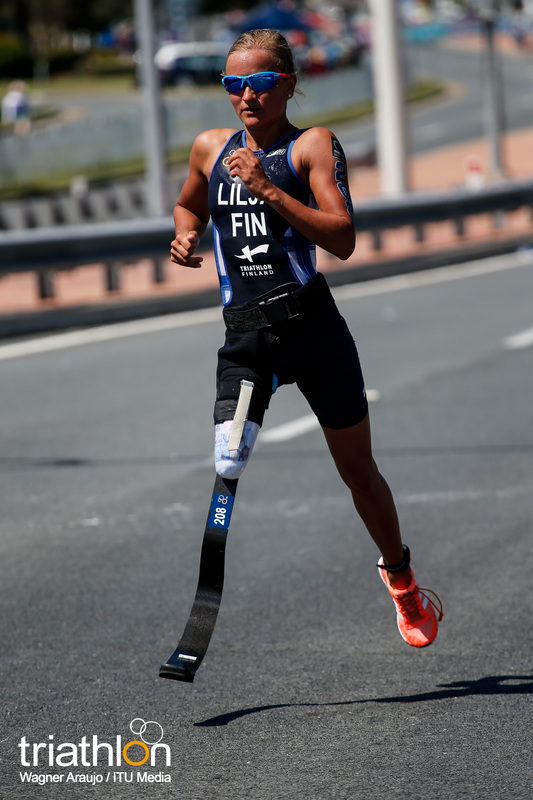 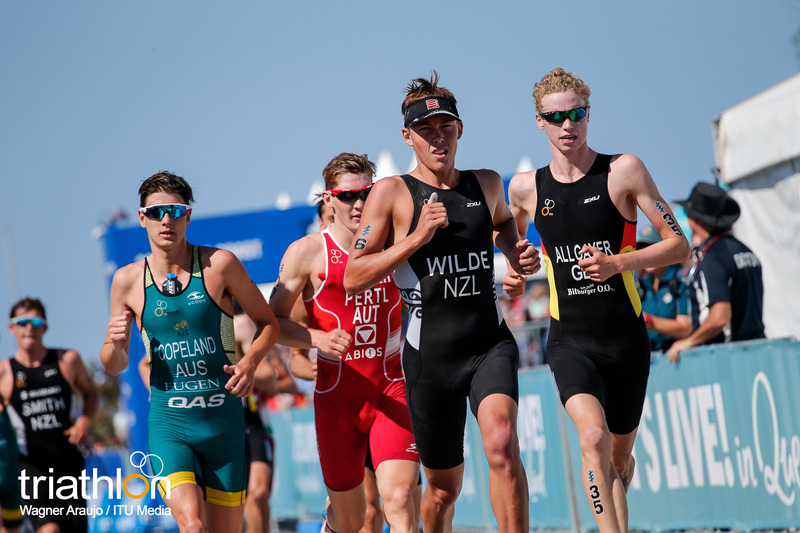 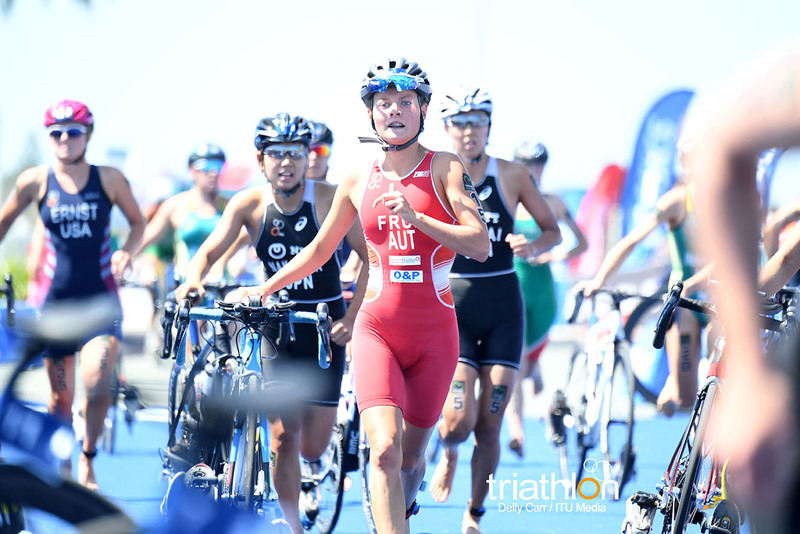 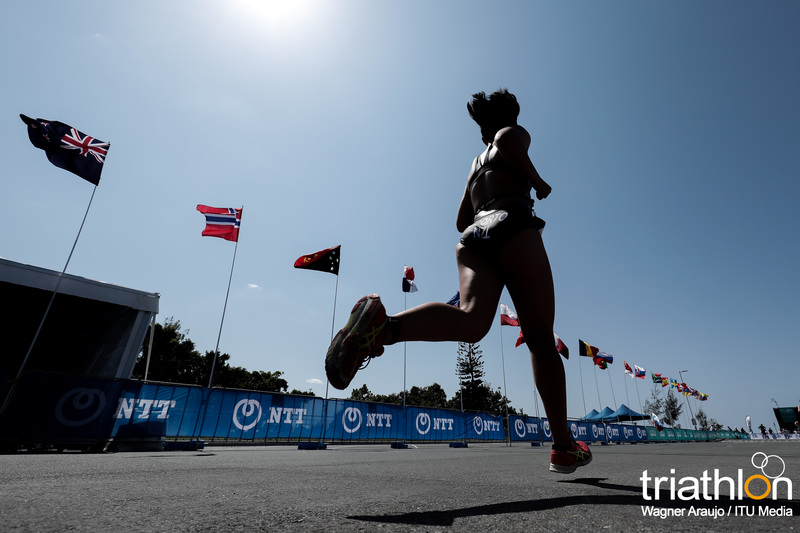 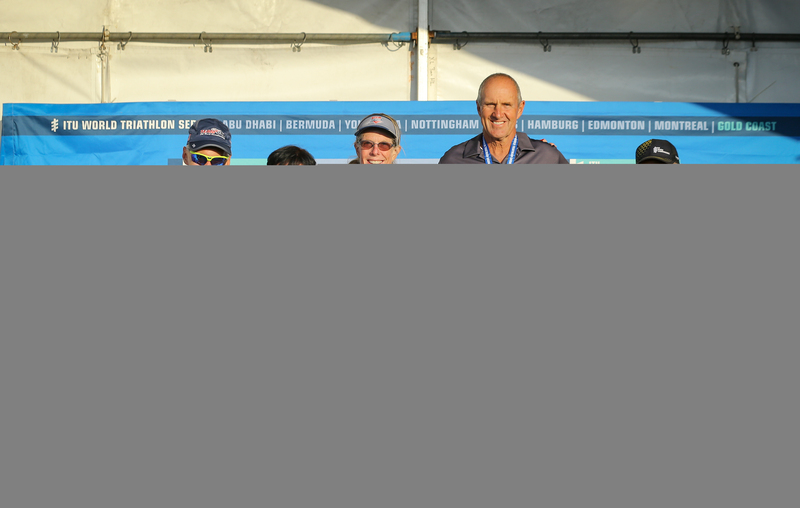 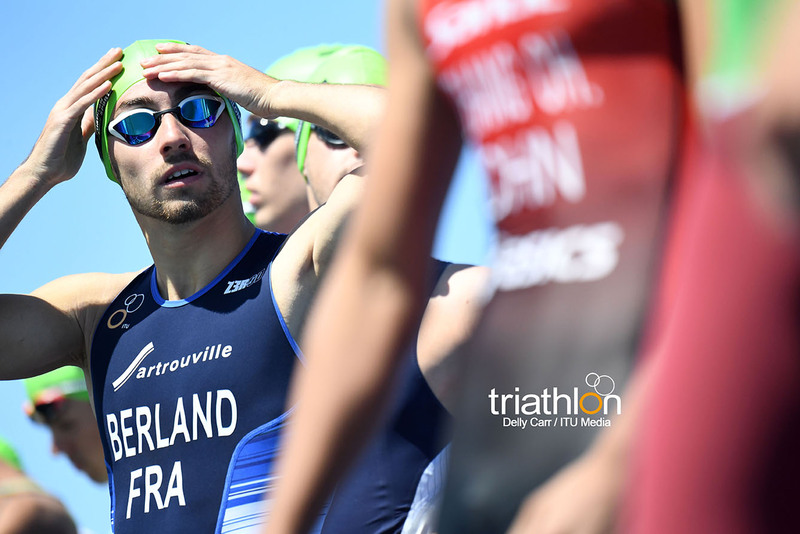 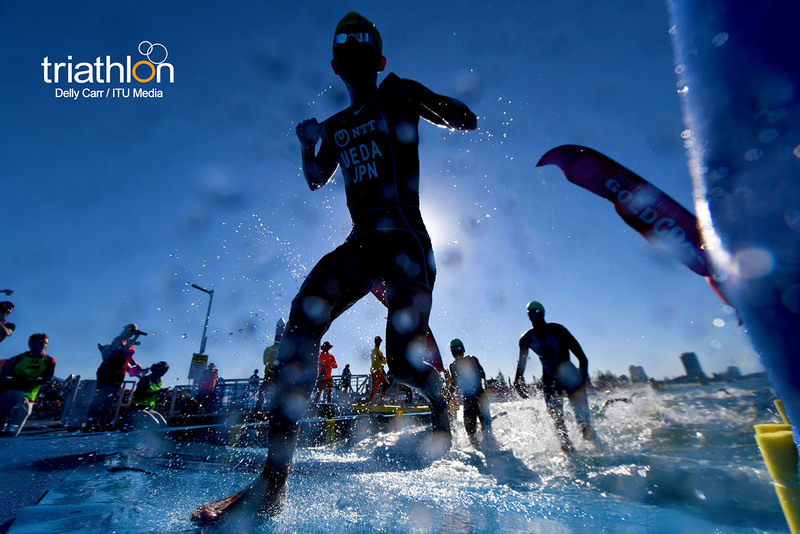 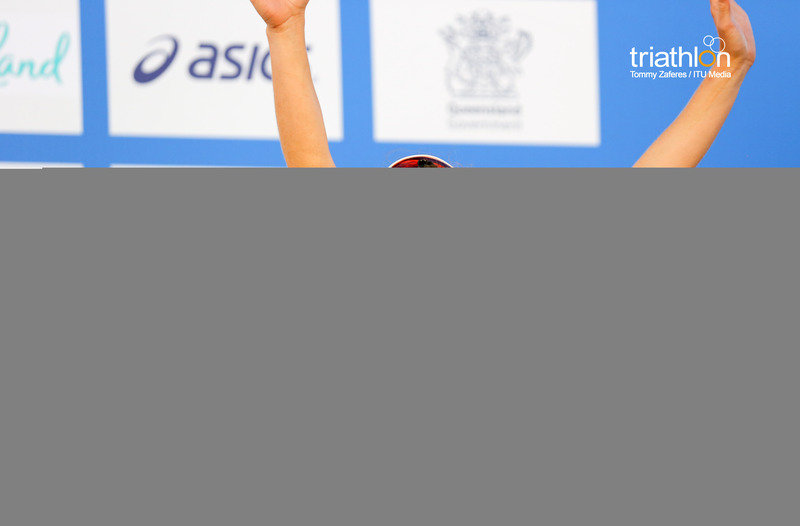 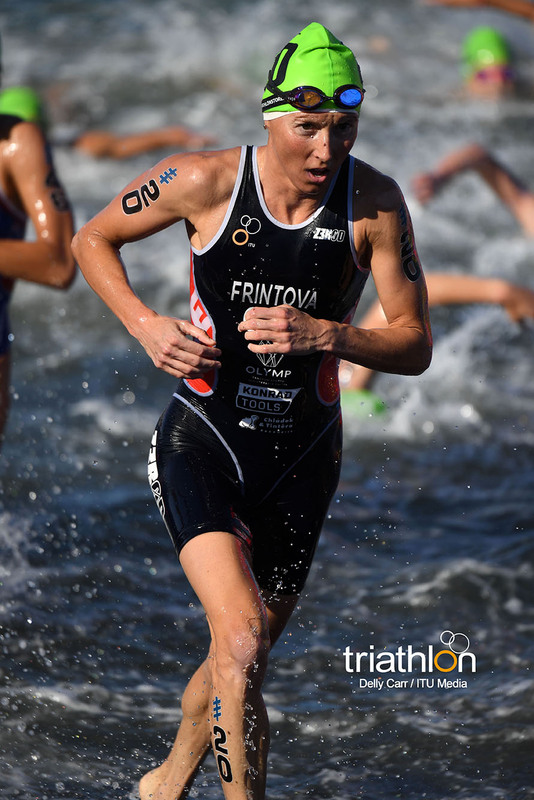 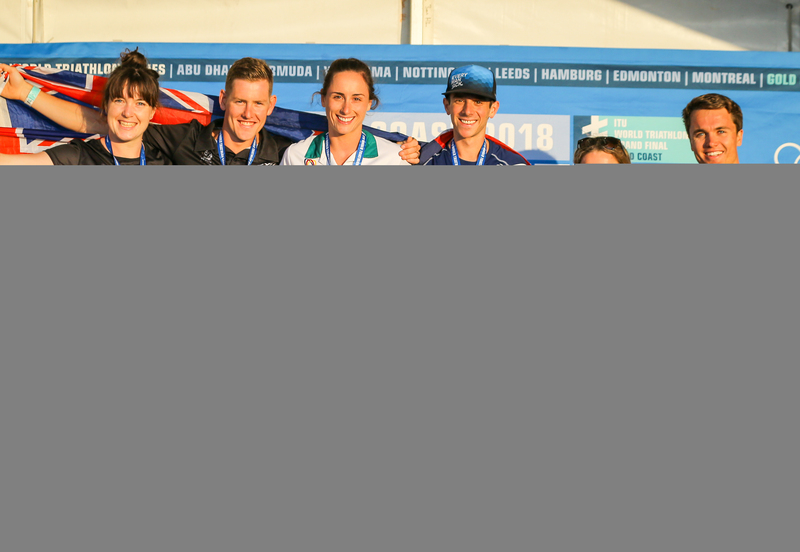 Vincent Luis capped a brilliant day for France on the Gold Coast on Sunday afternoon, following the team’s U23-Junior Mixed Relay World title with a WTS gold of his own on a blowy afternoon in Brisbane. 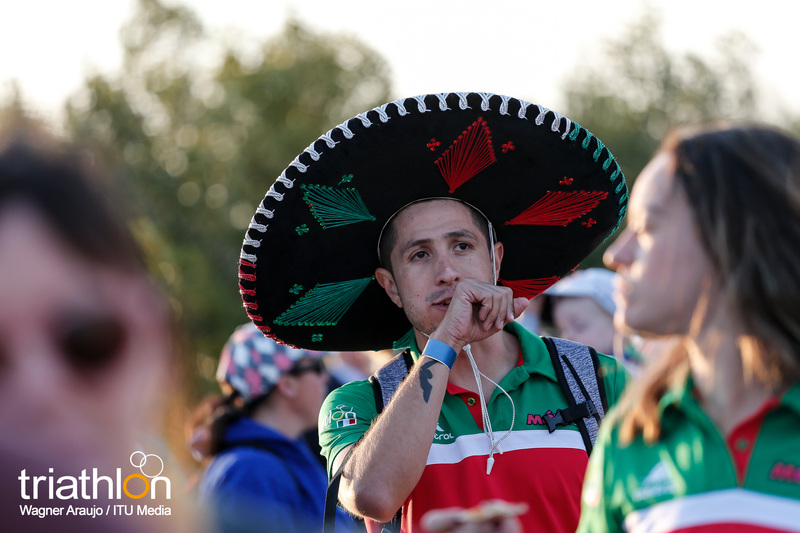 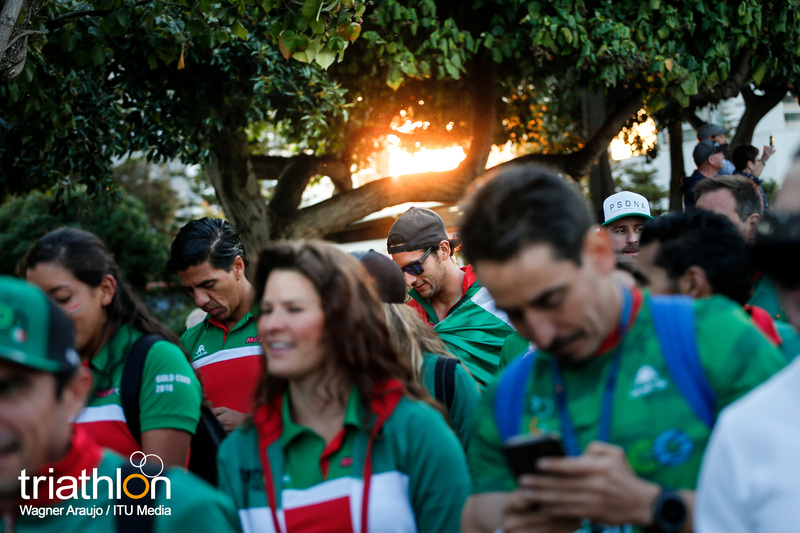 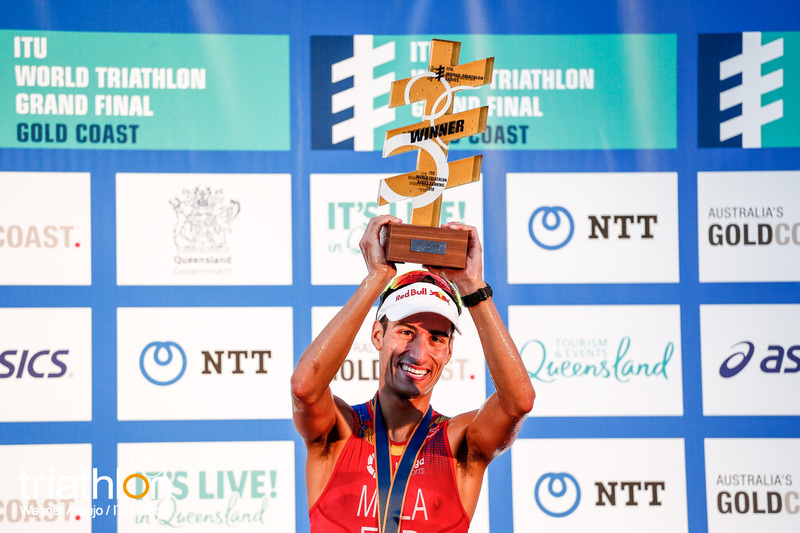 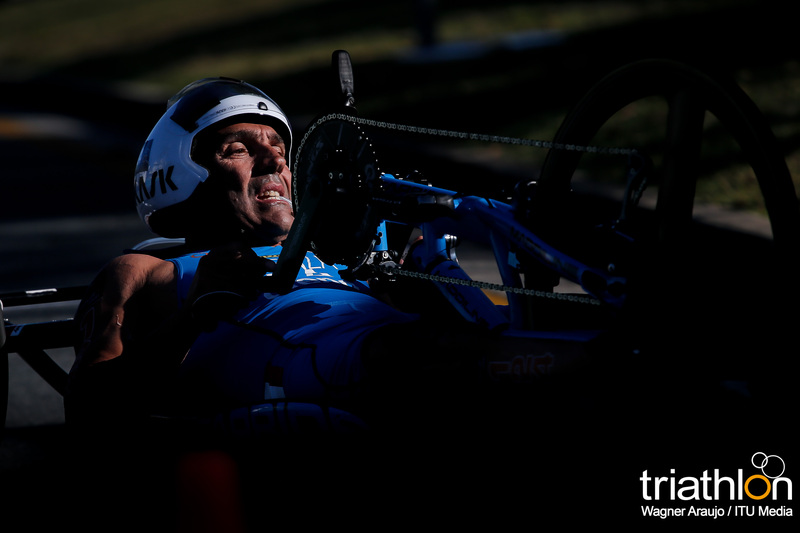 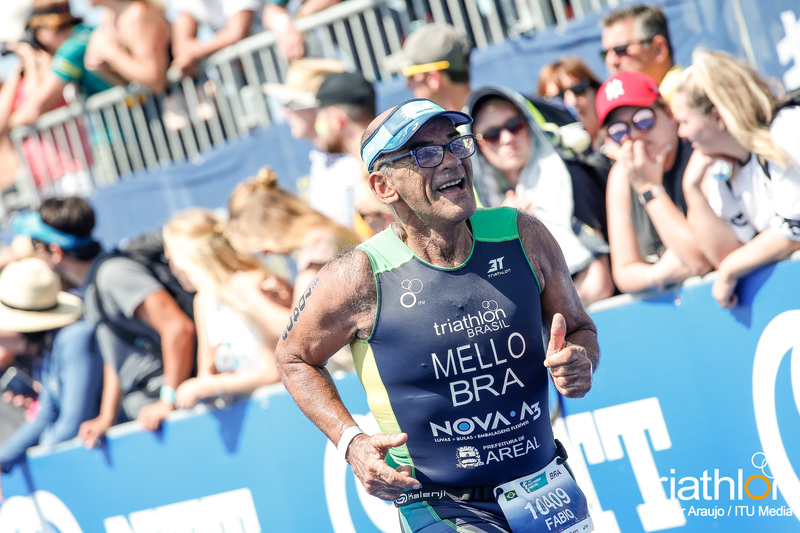 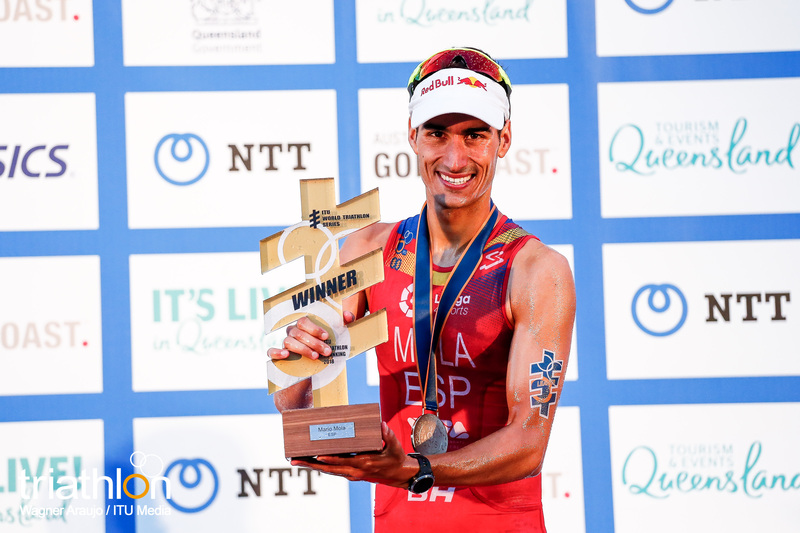 Mario Mola’s own place in the sport’s history books was rarely in doubt as he crossed the line in second place looking typically assured on route to securing a remarkable third Series win. 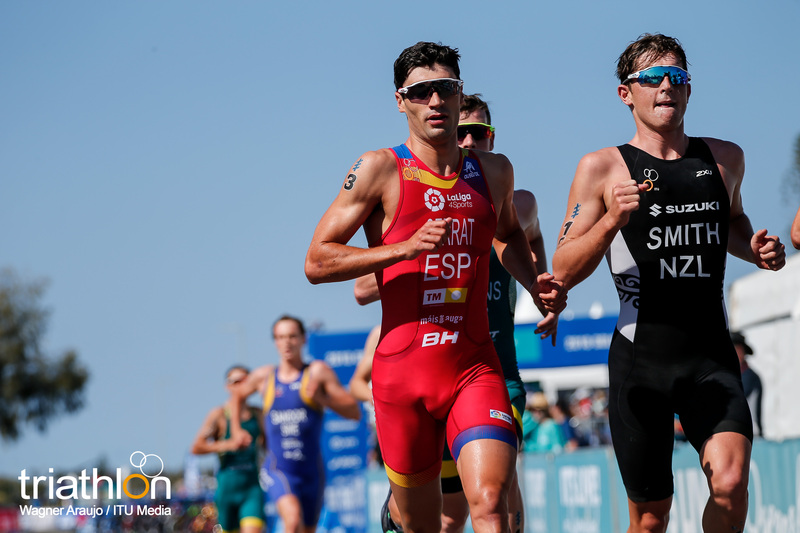 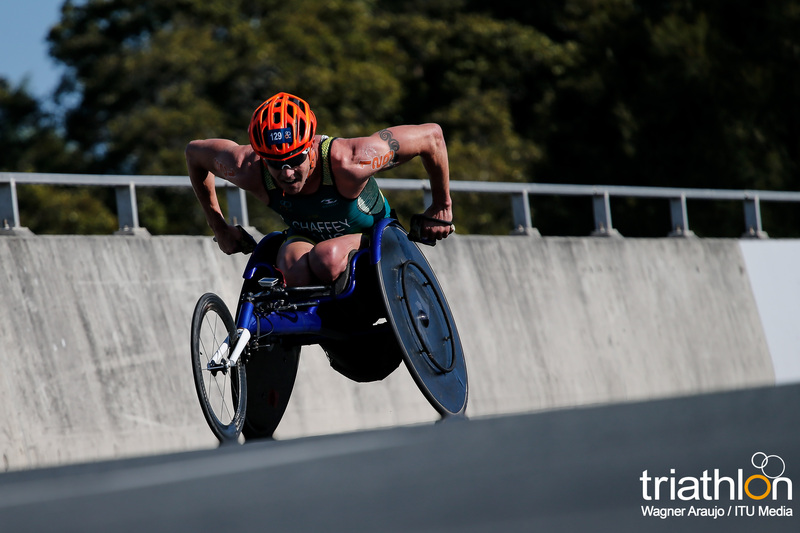 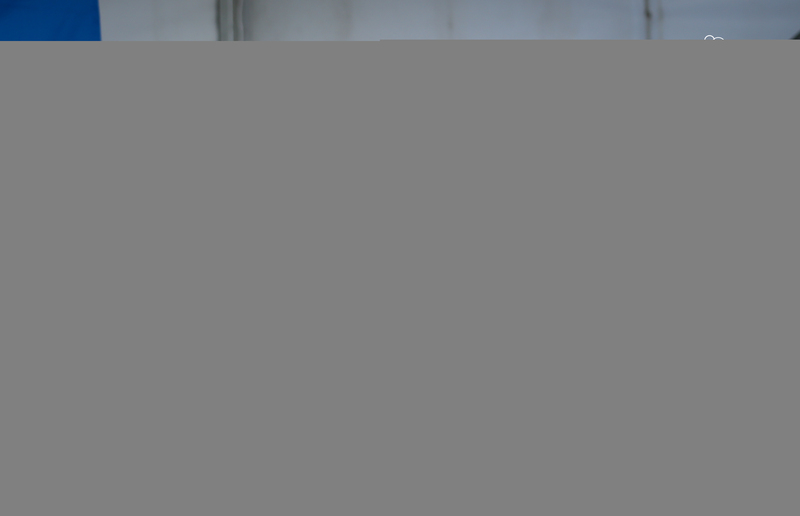 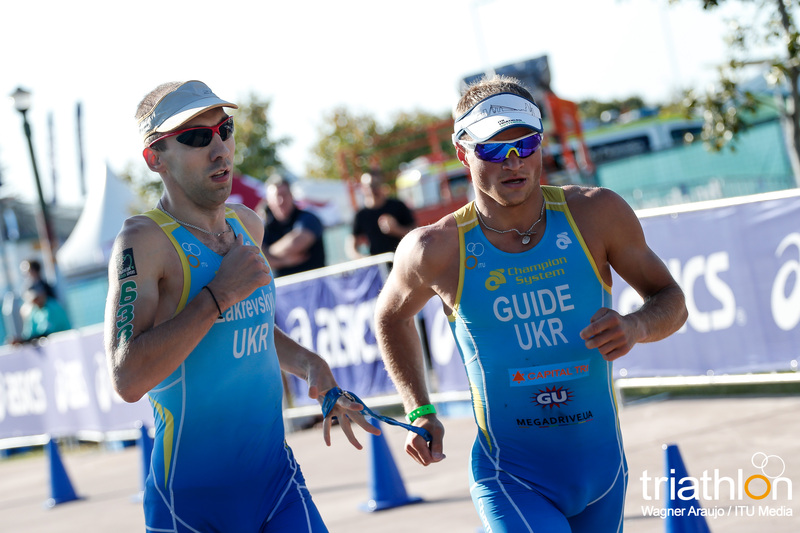 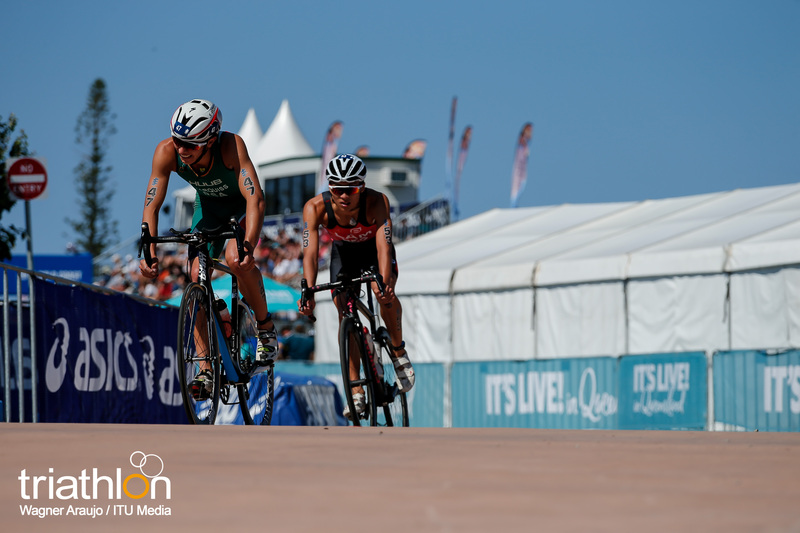 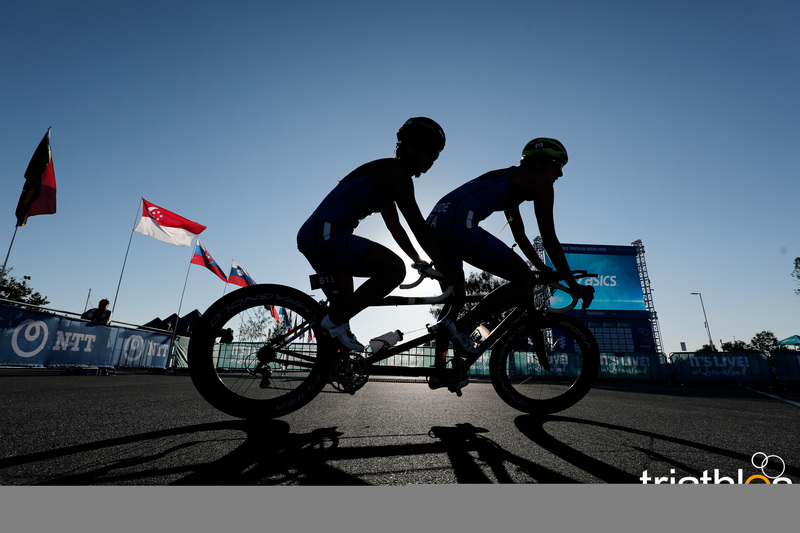 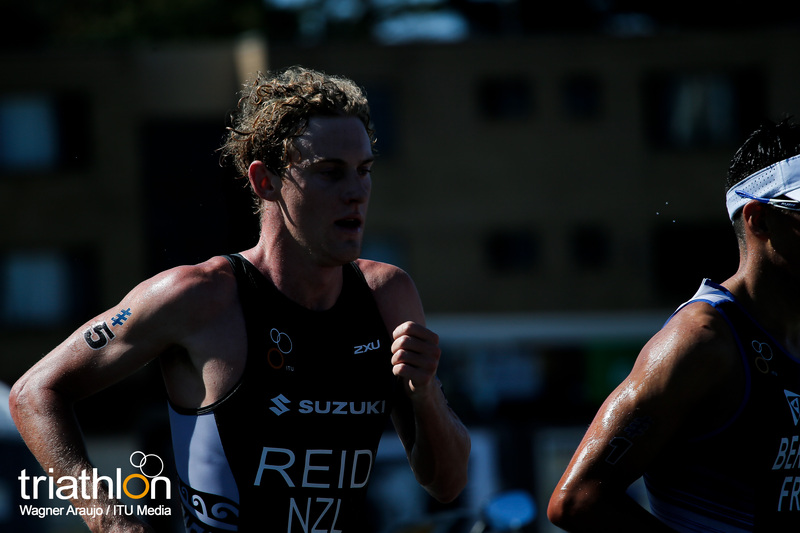 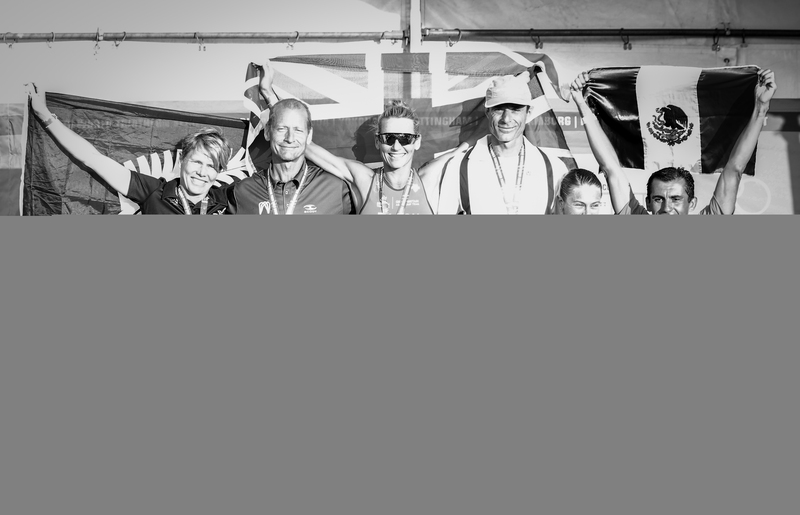 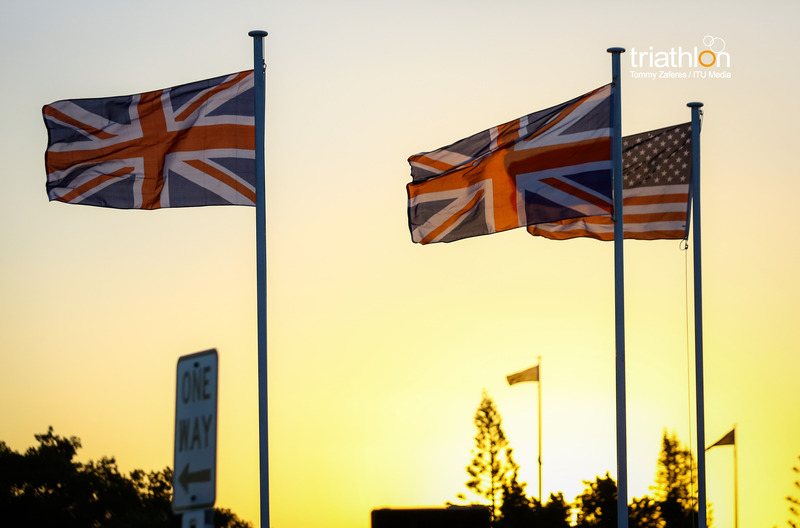 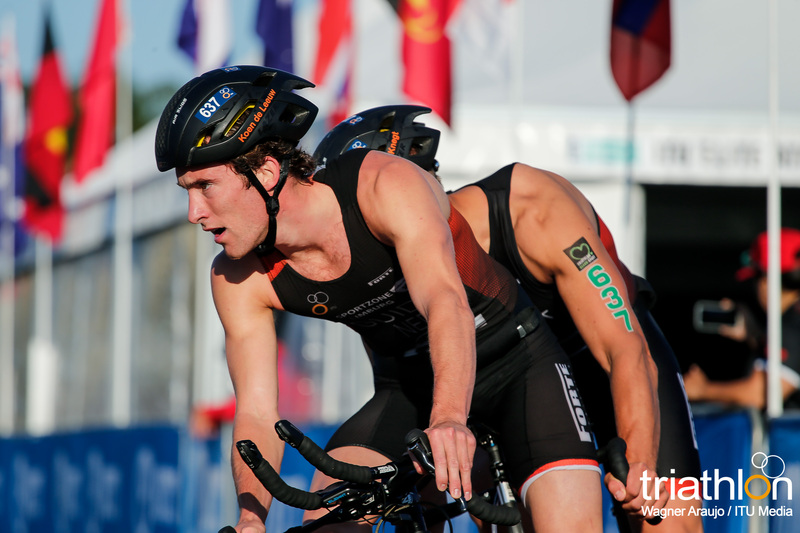 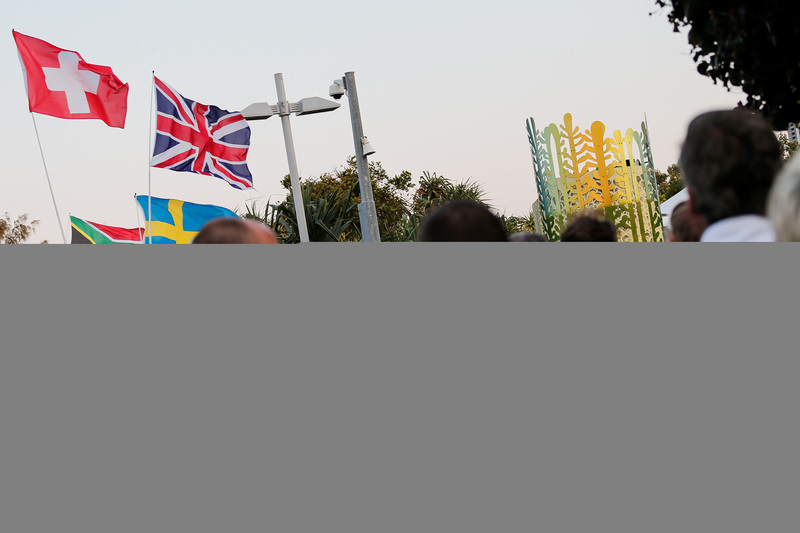 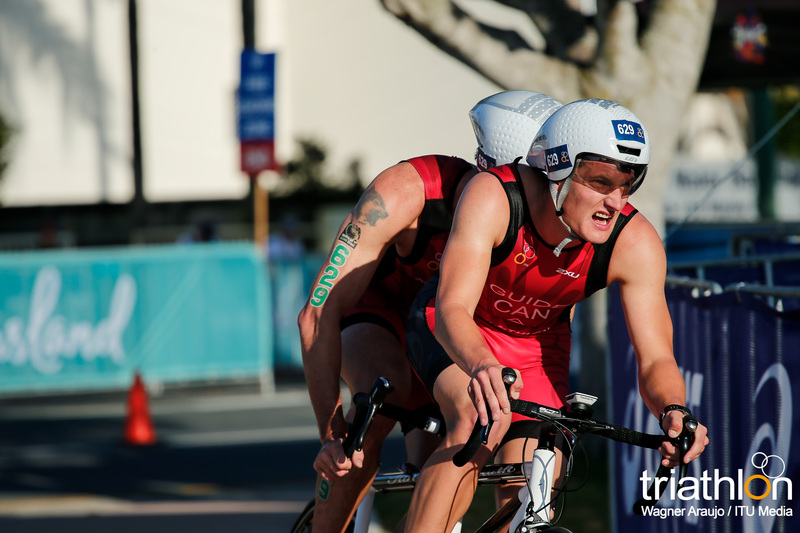 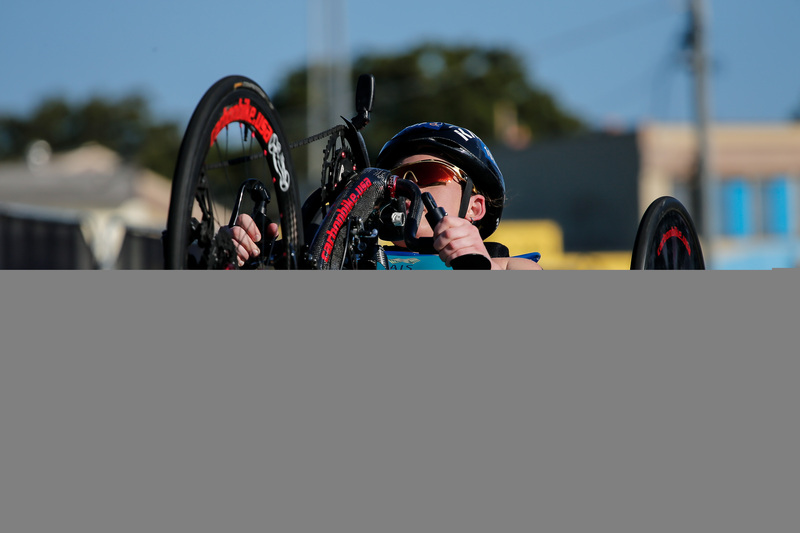 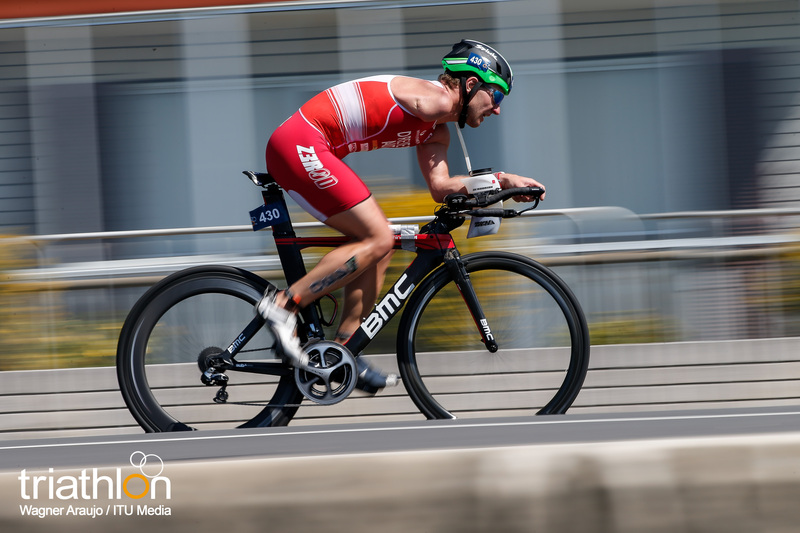 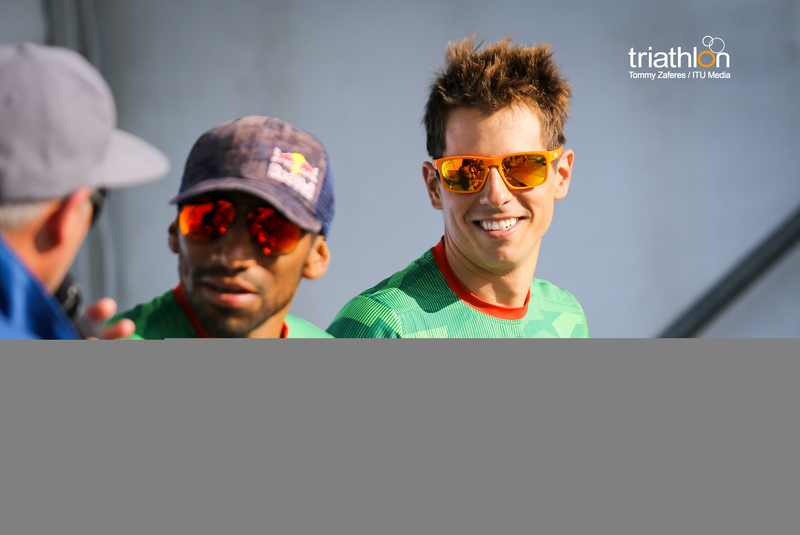 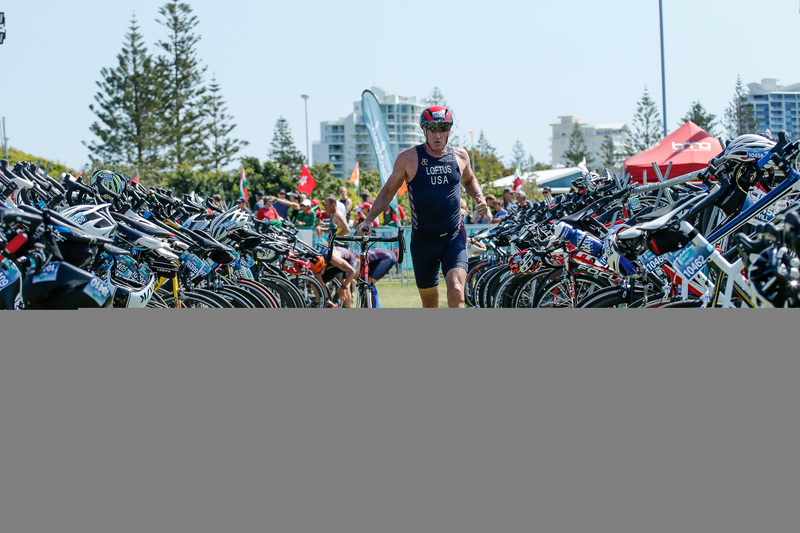 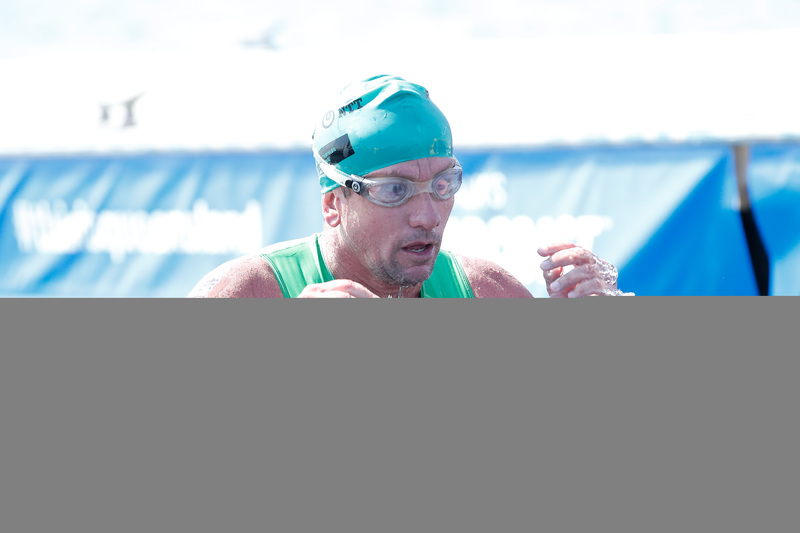 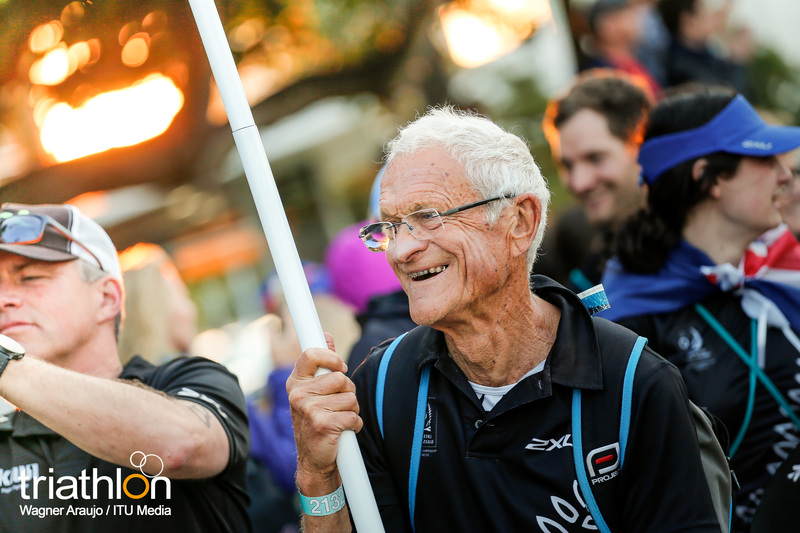 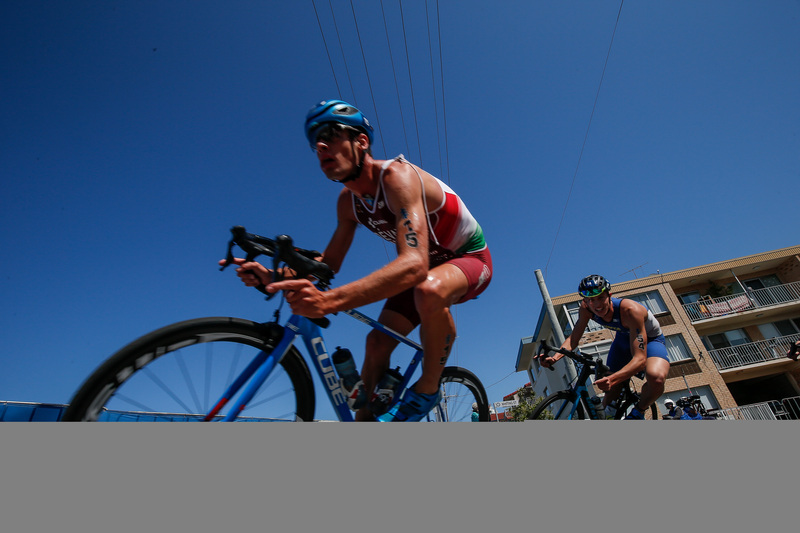 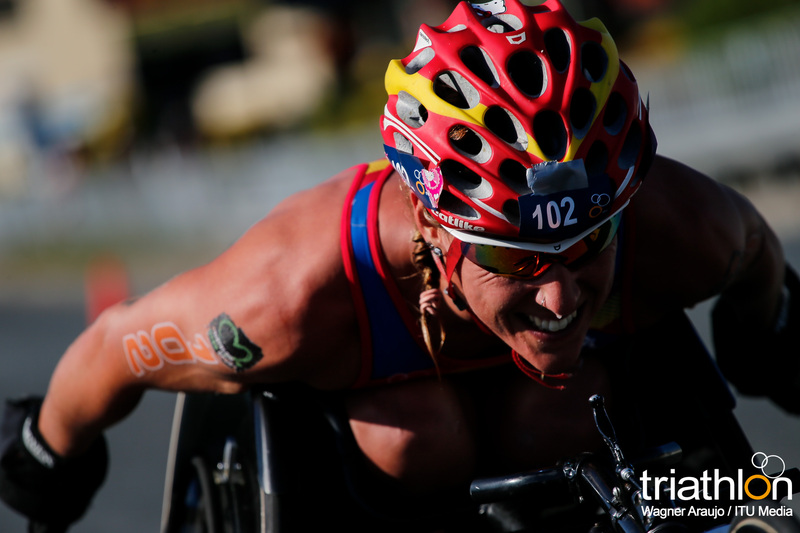 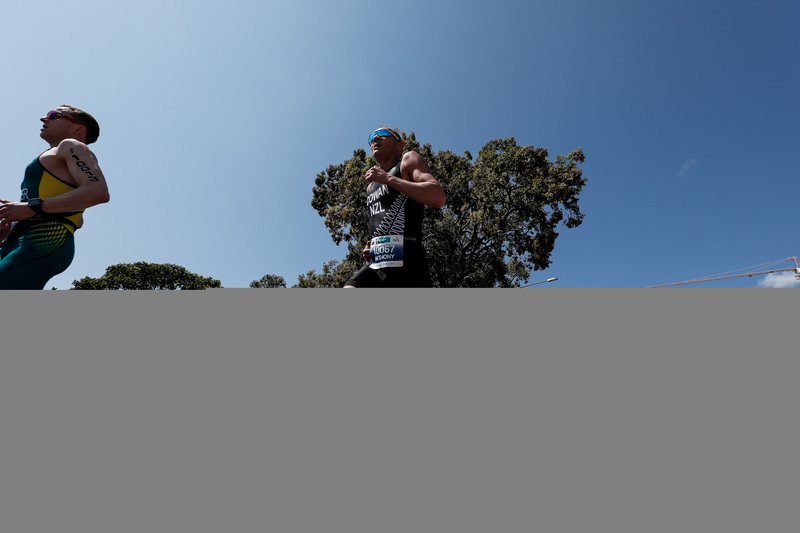 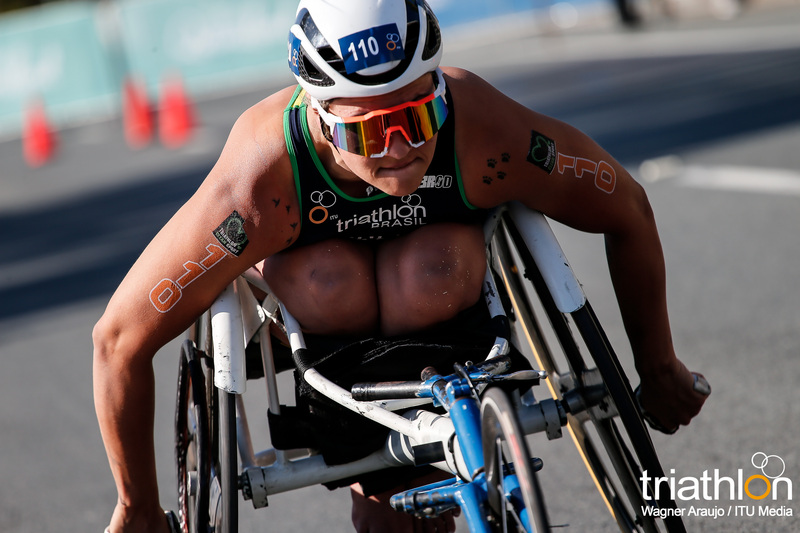 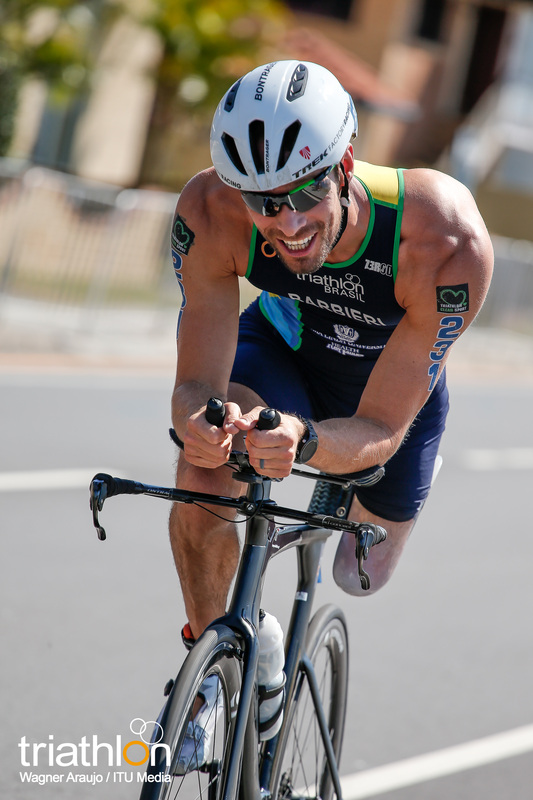 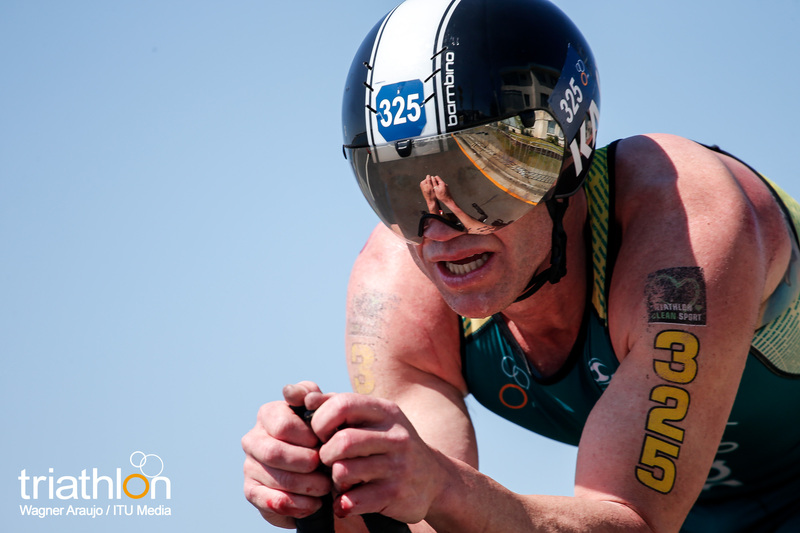 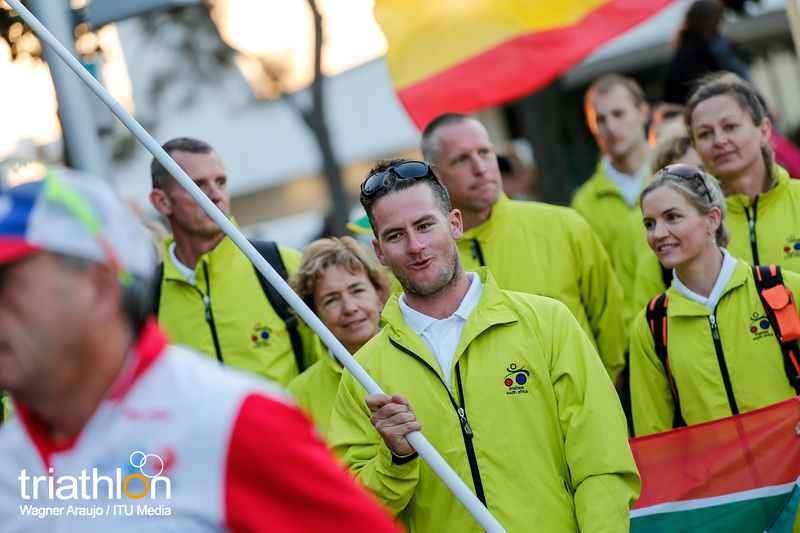 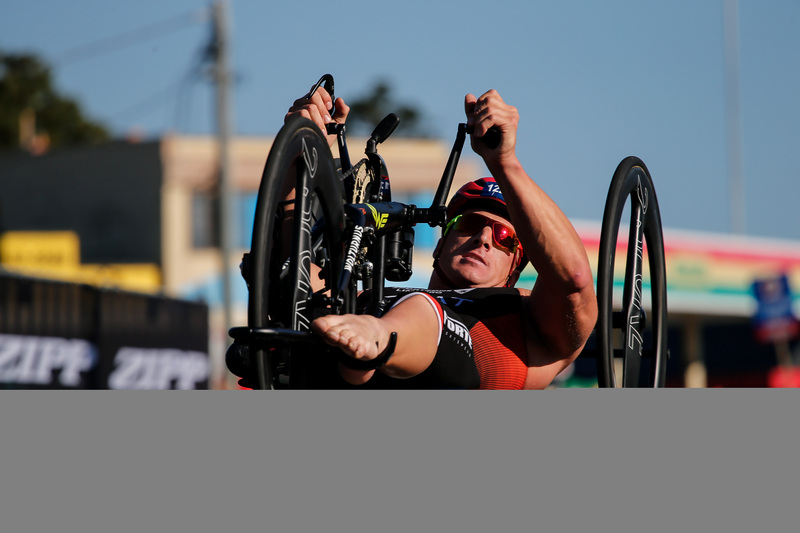 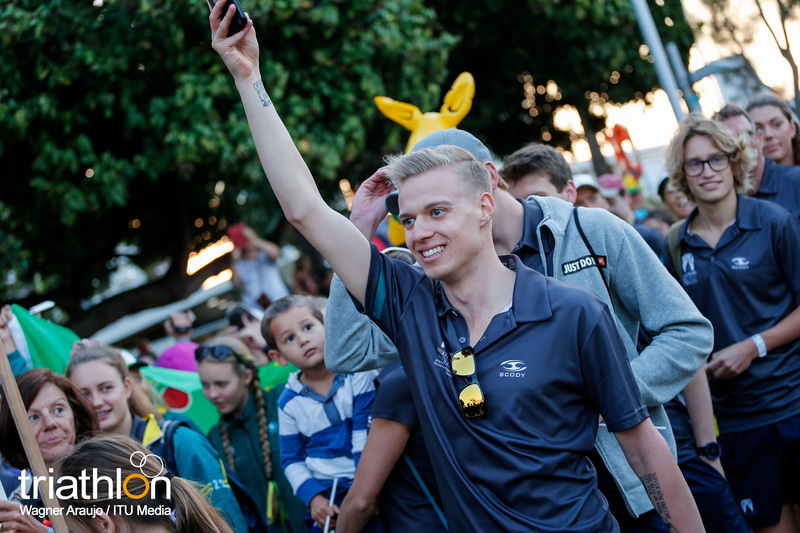 South Africa’s Richard Murray crossed the line for a hard-earned bronze, while Jacob Birtwhistle’s 7th place saw him take Series bronze. 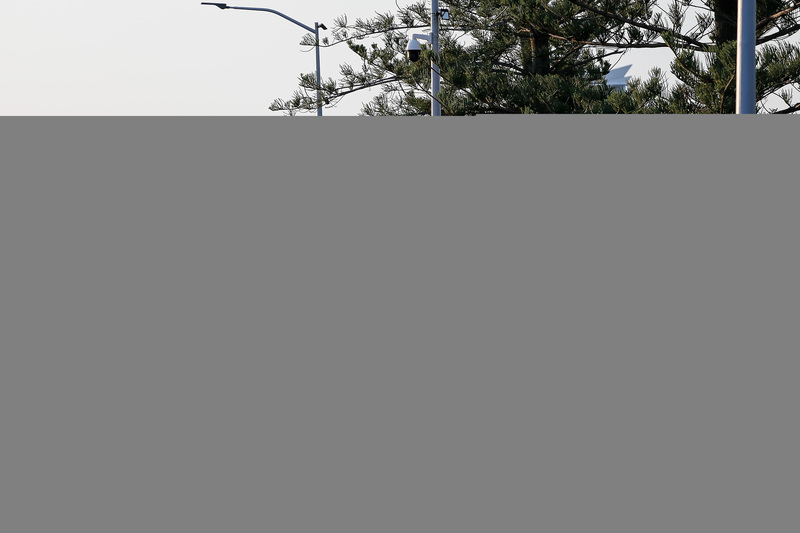 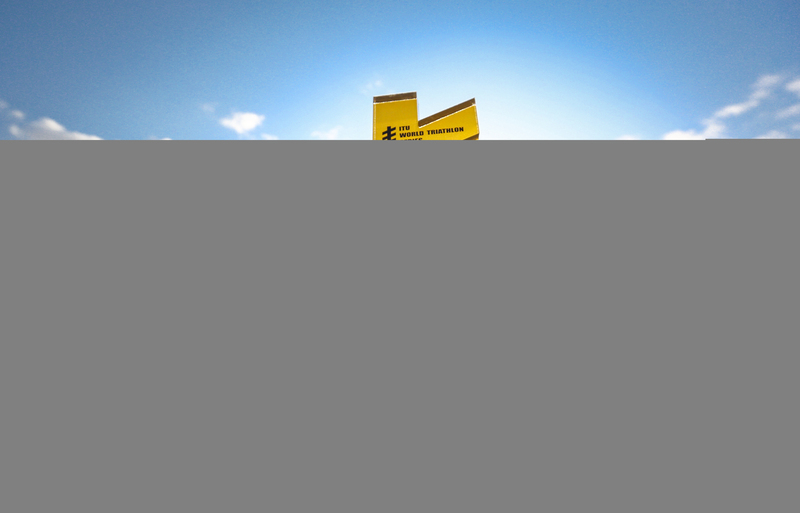 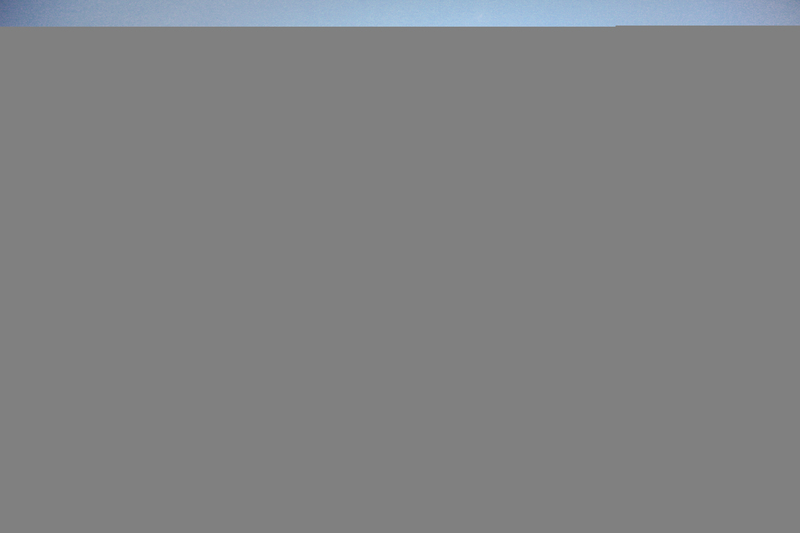 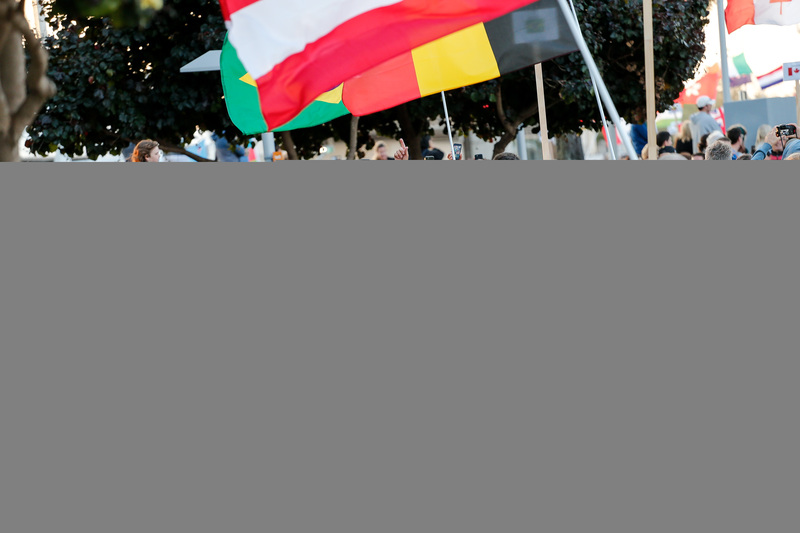 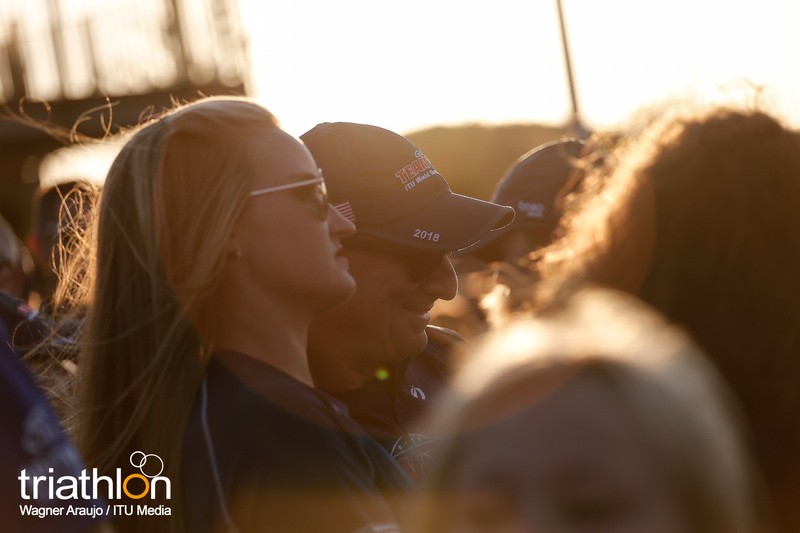 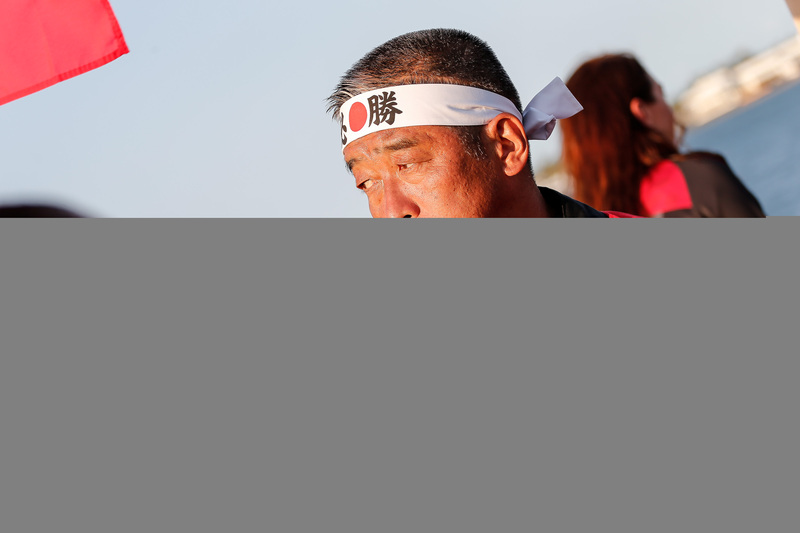 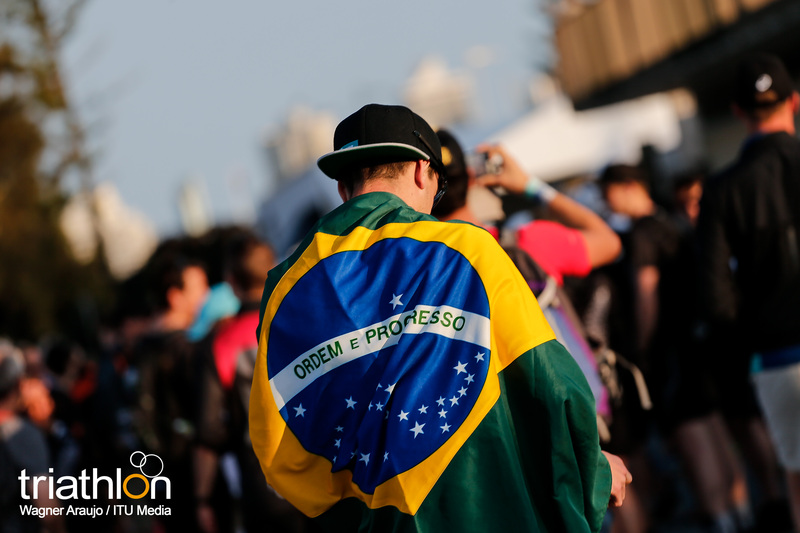 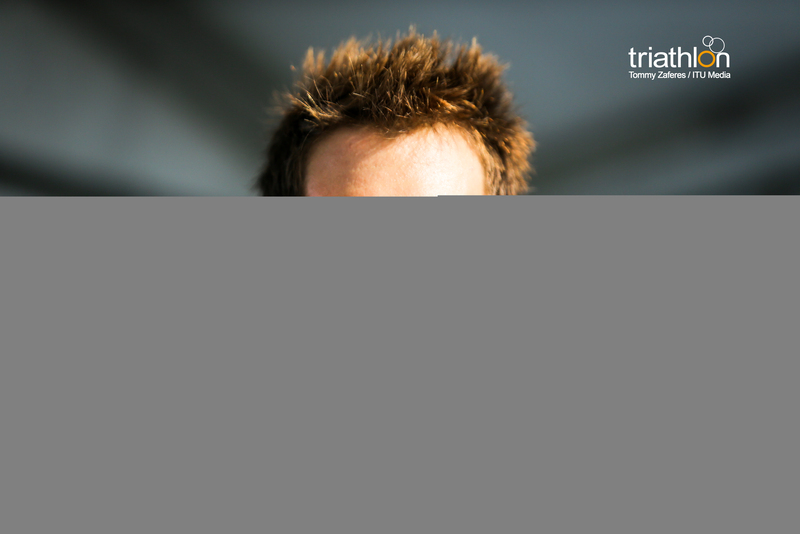 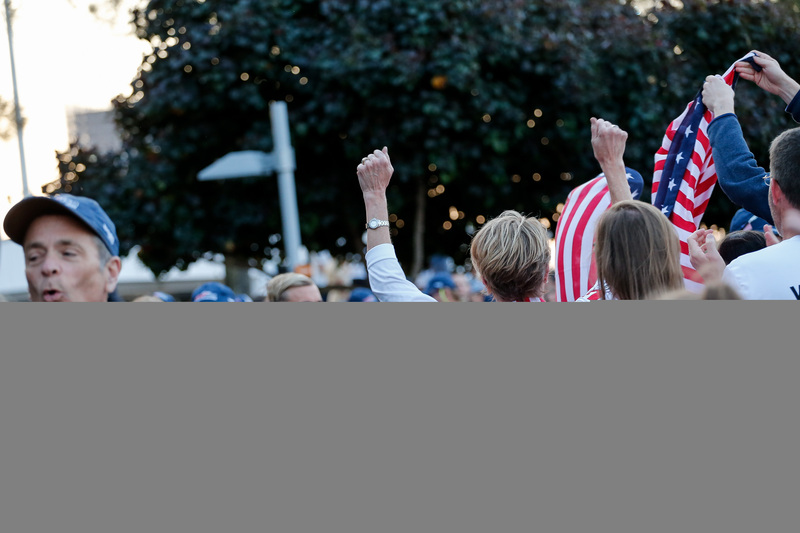 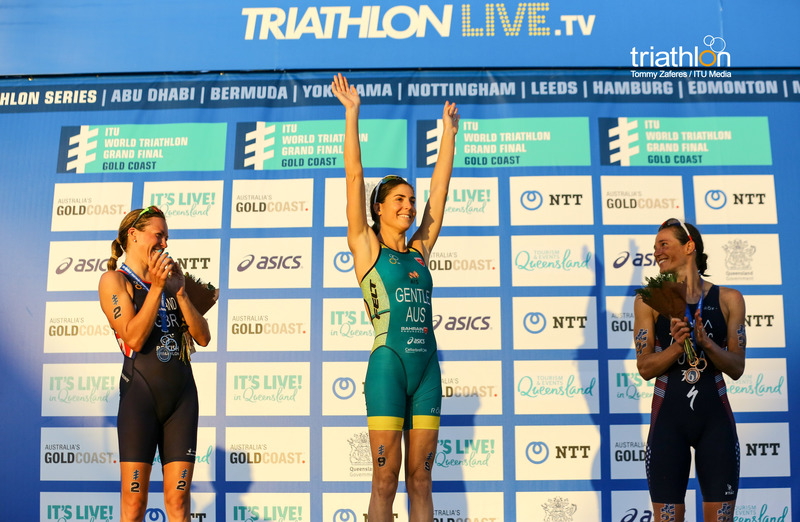 For the full race results click here. 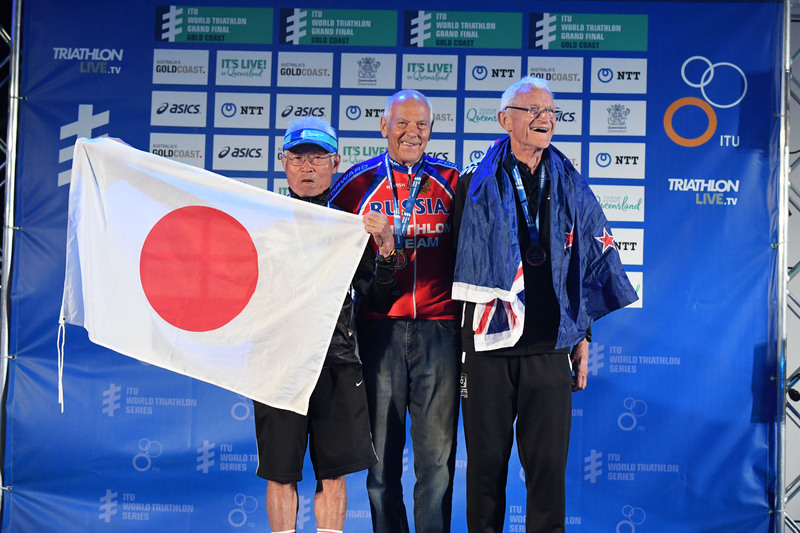 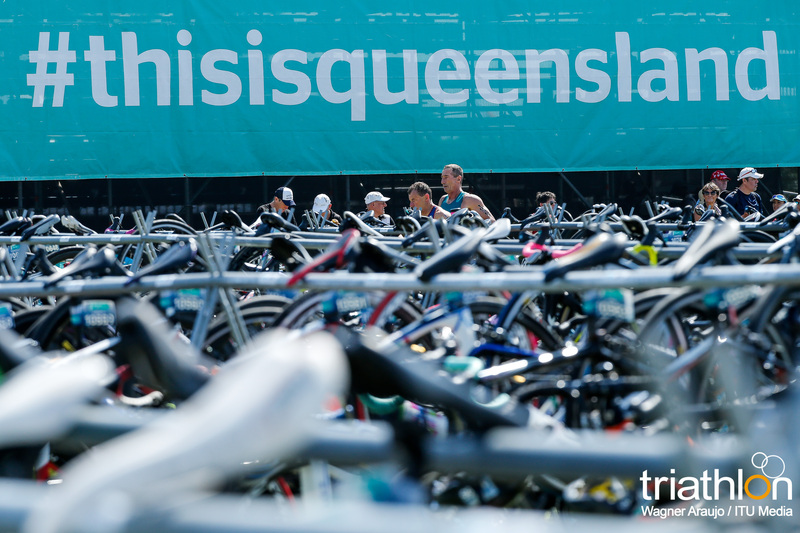 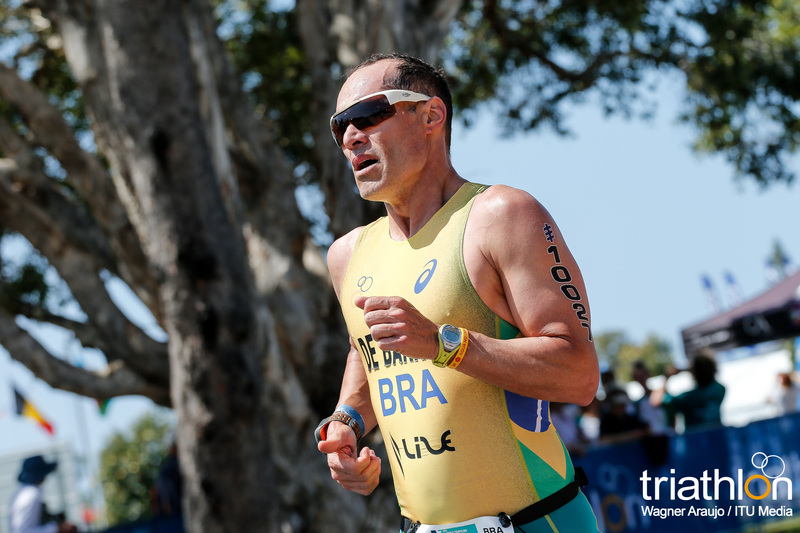 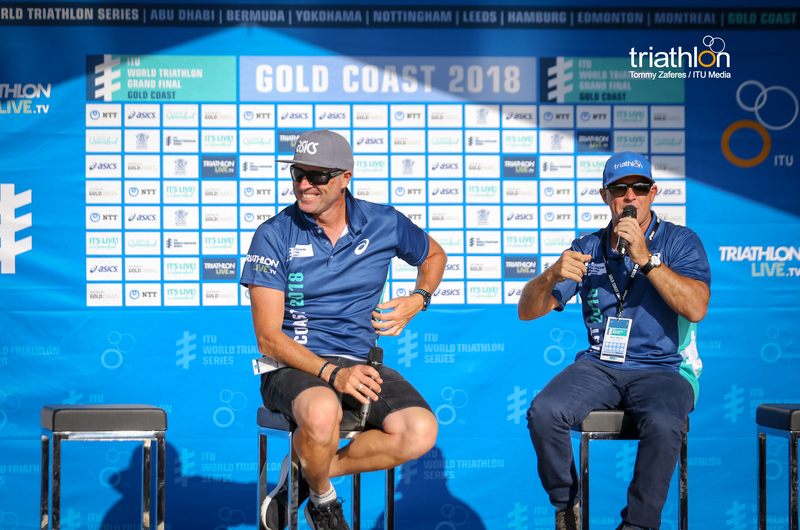 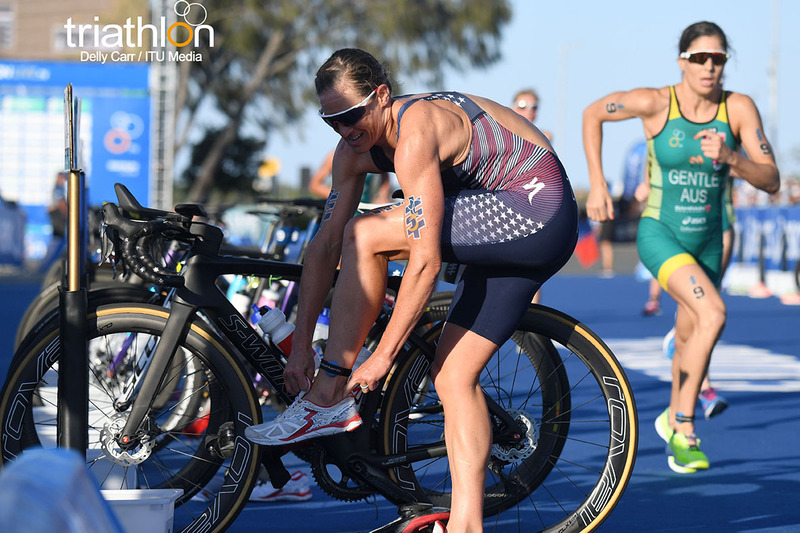 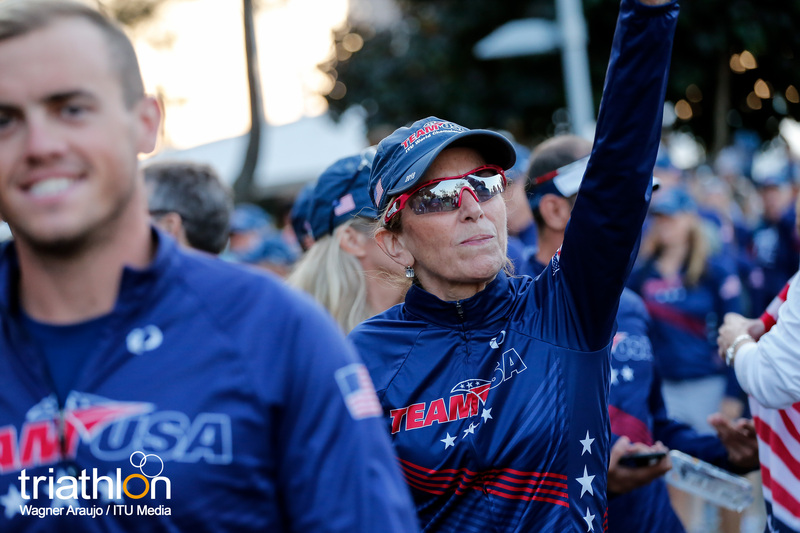 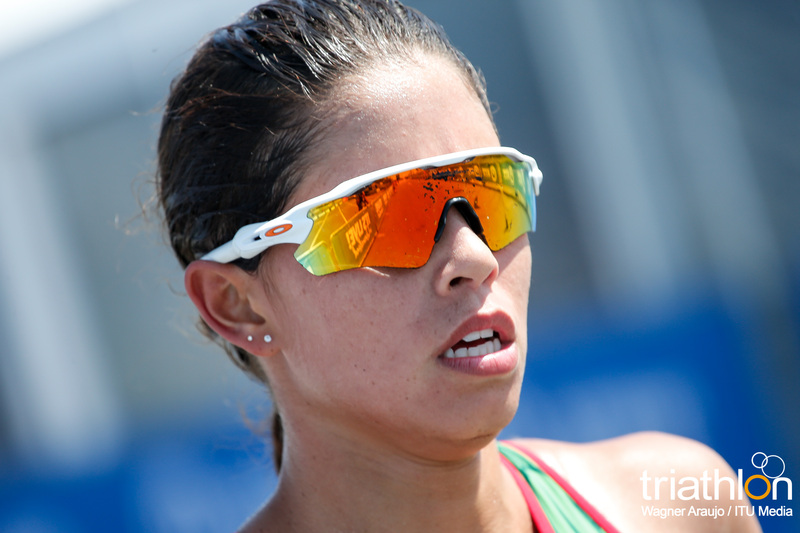 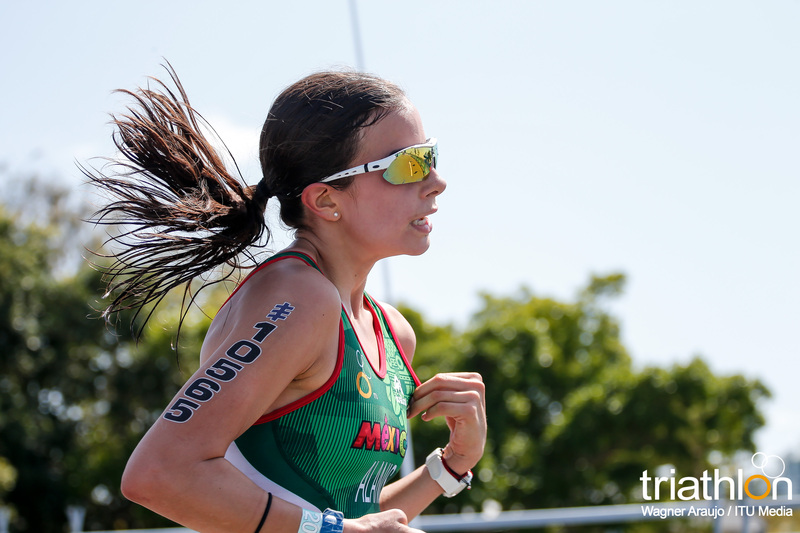 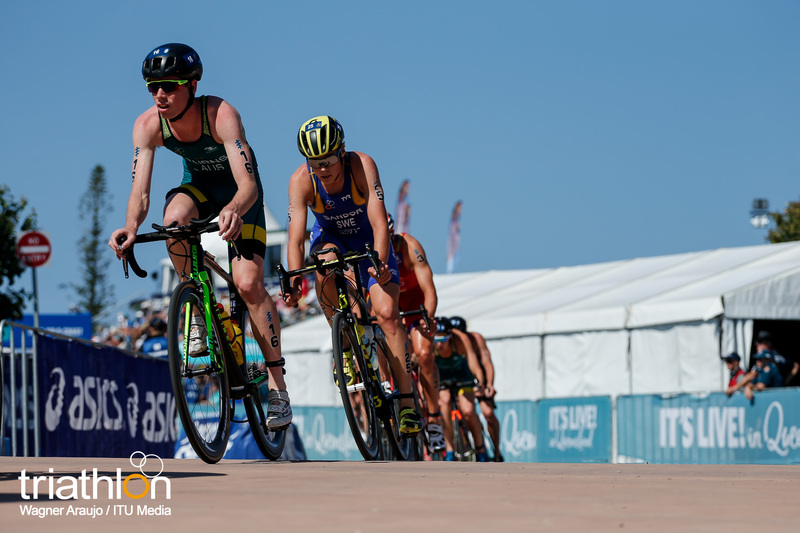 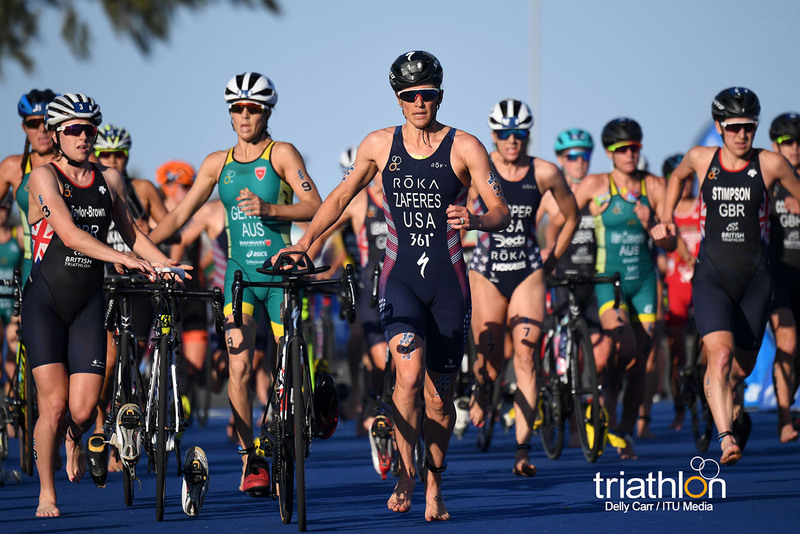 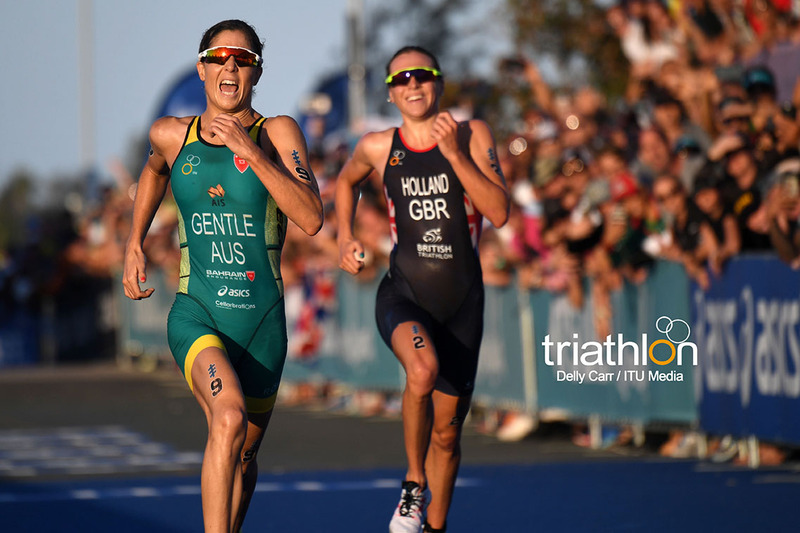 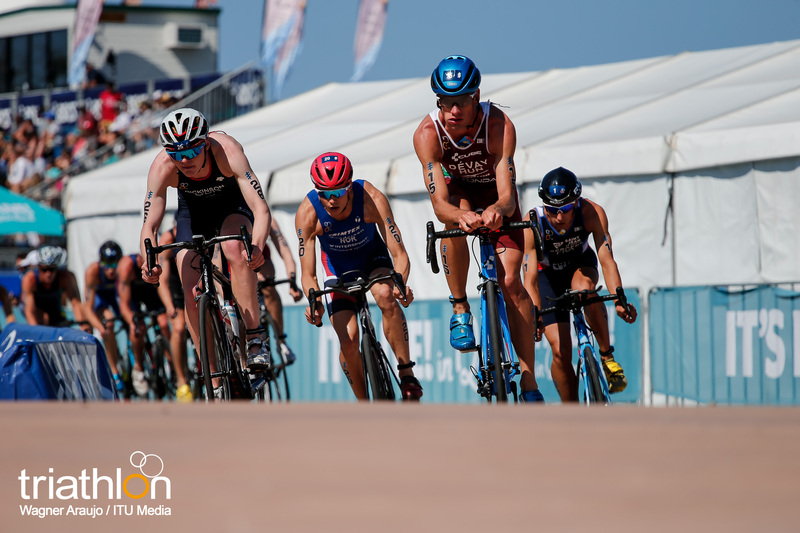 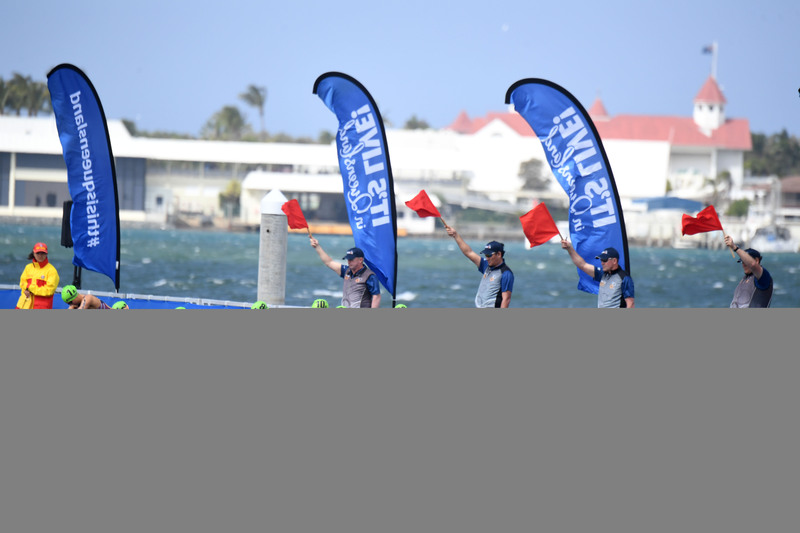 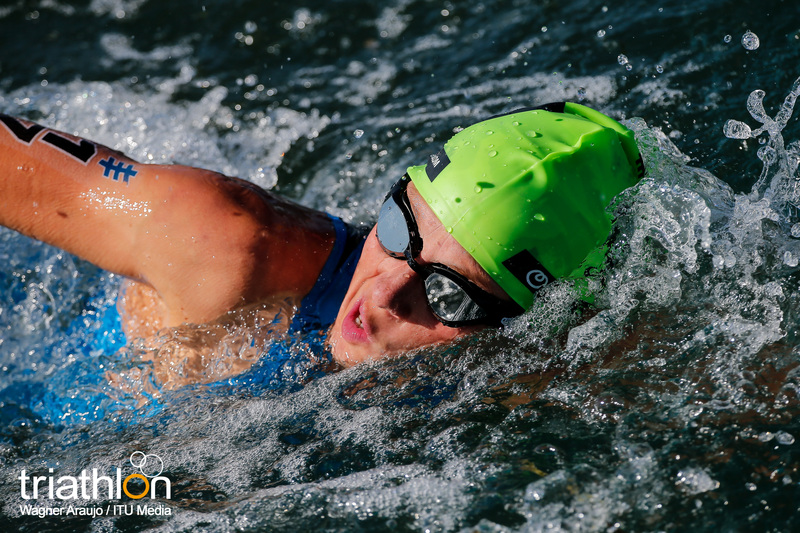 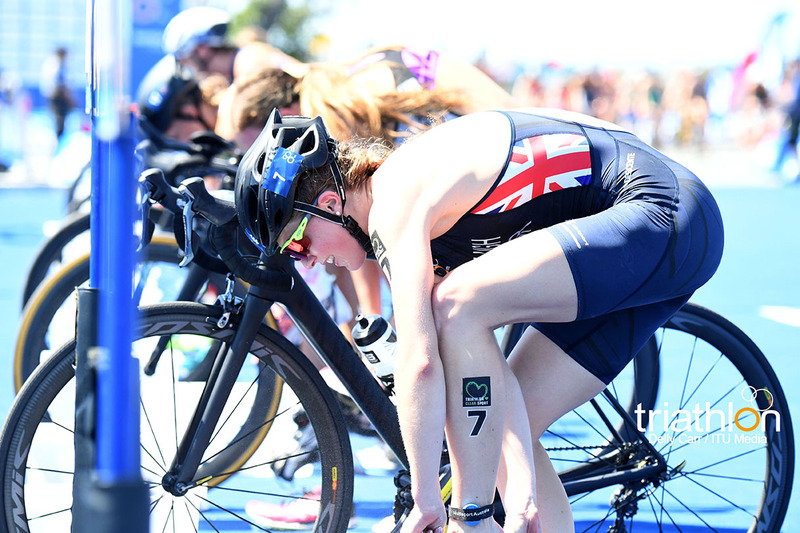 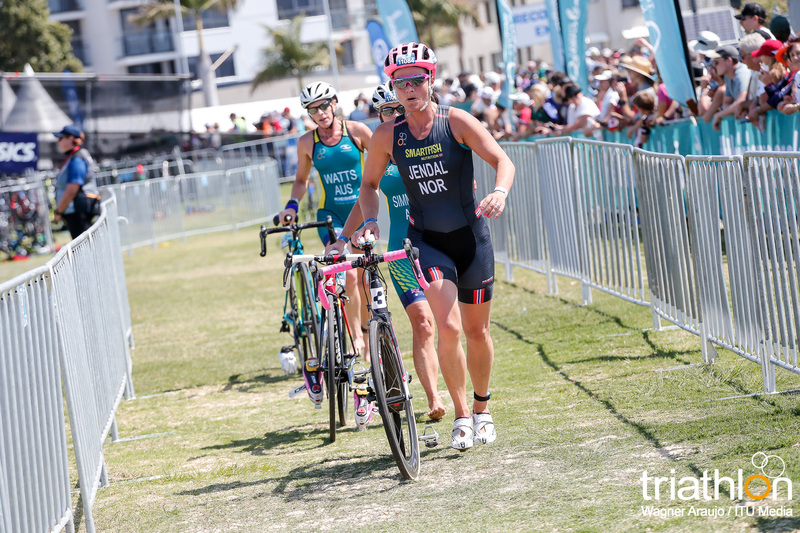 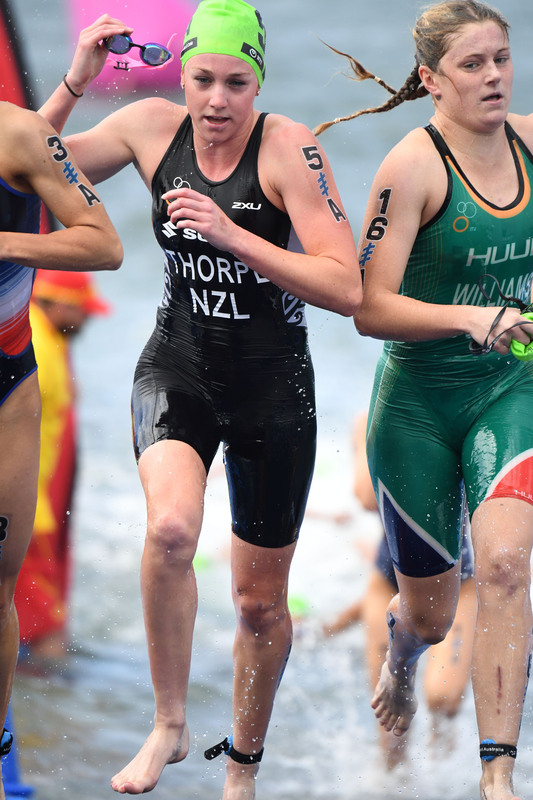 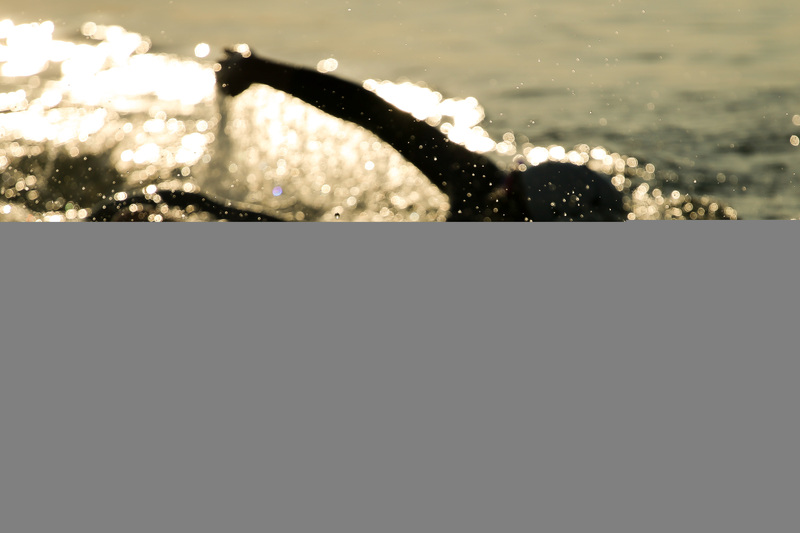 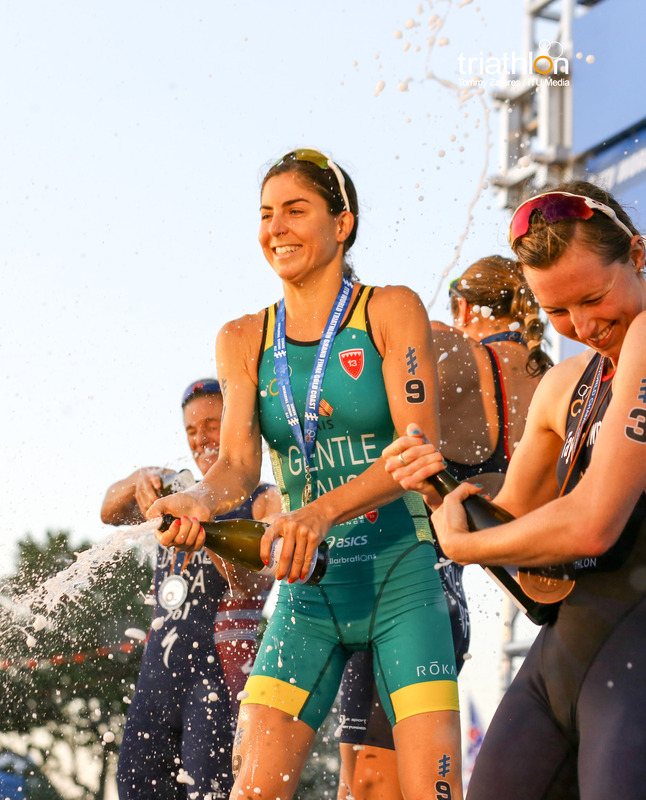 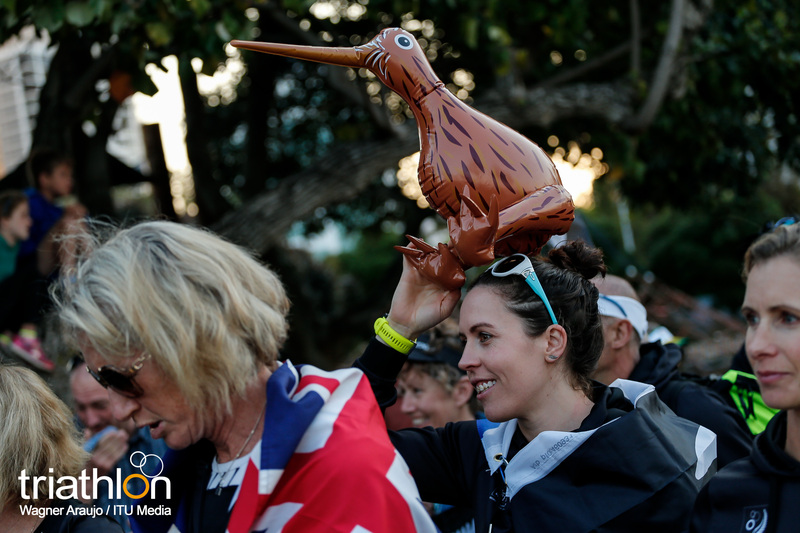 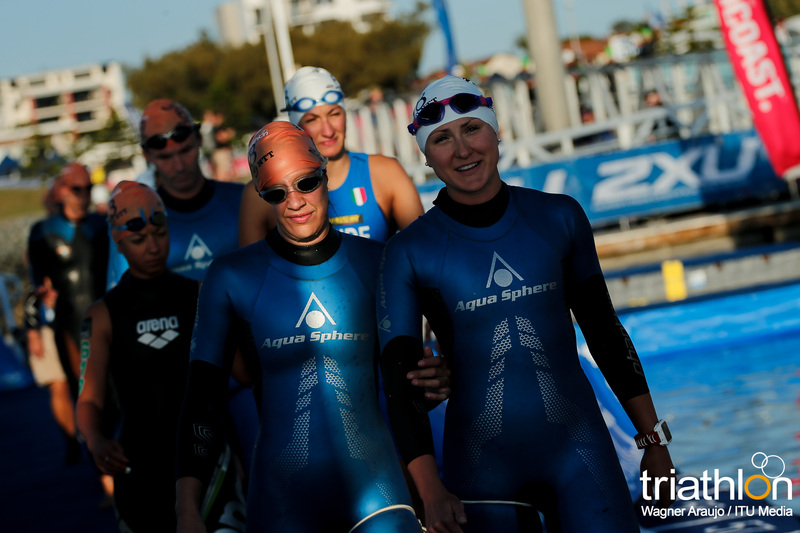 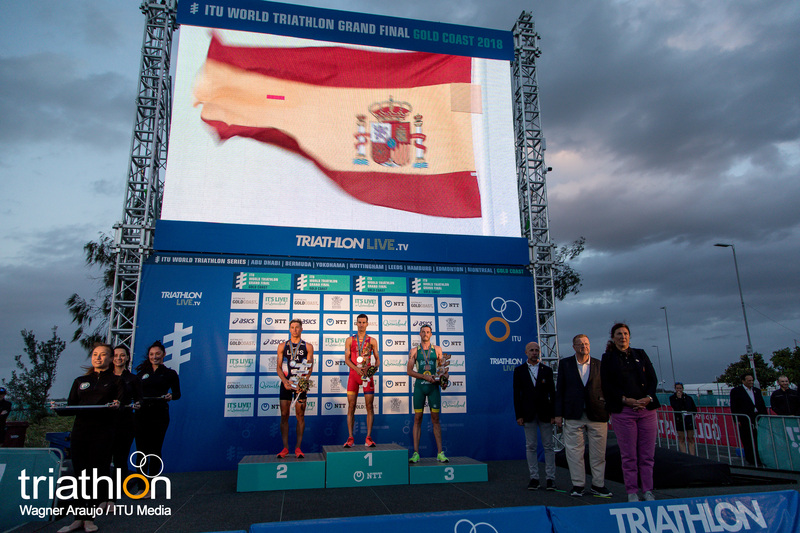 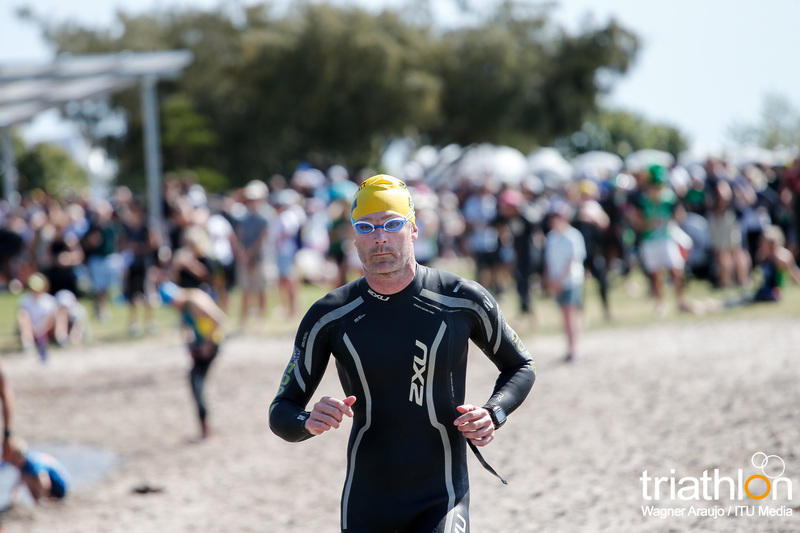 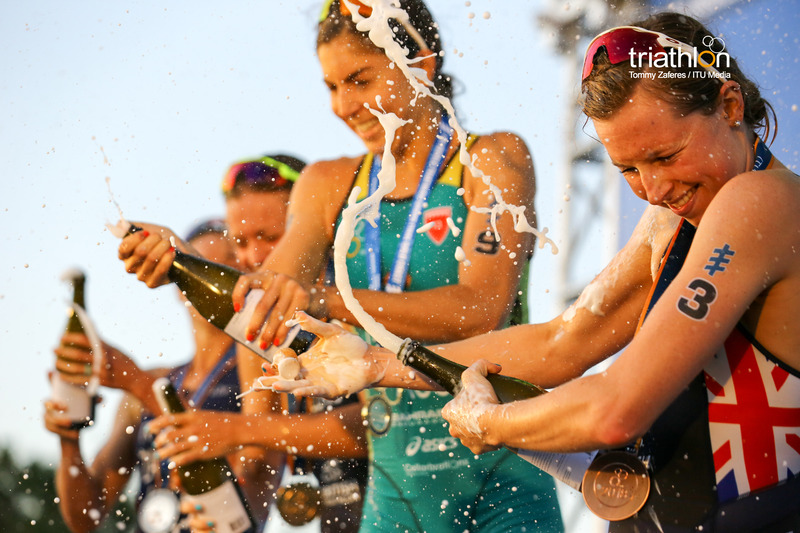 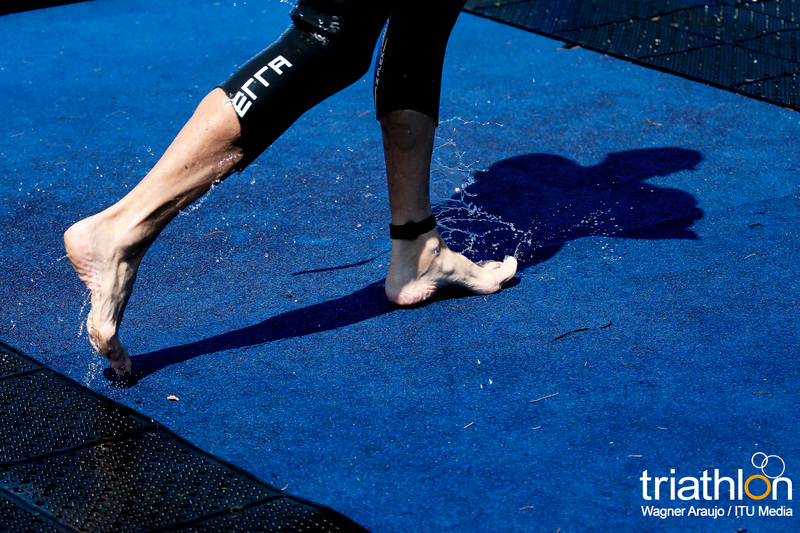 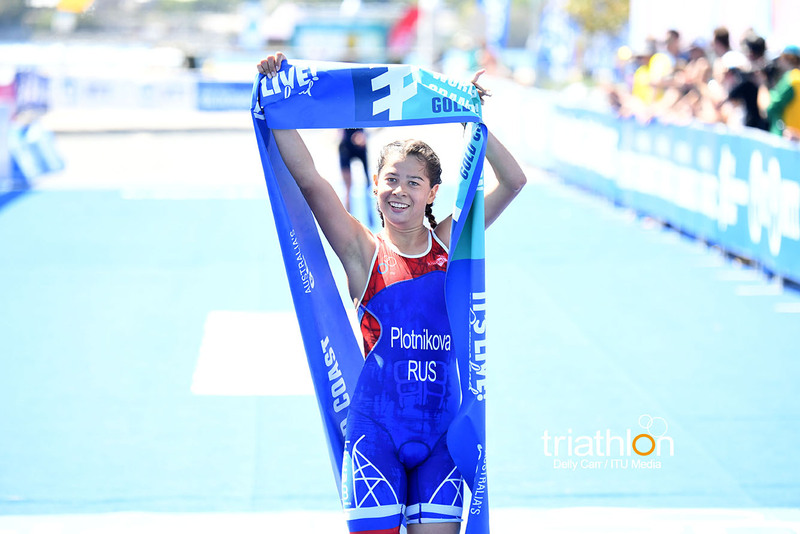 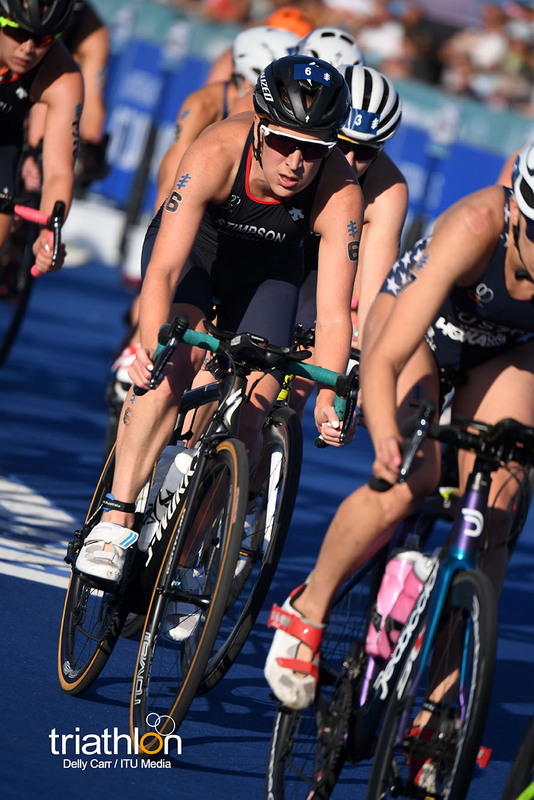 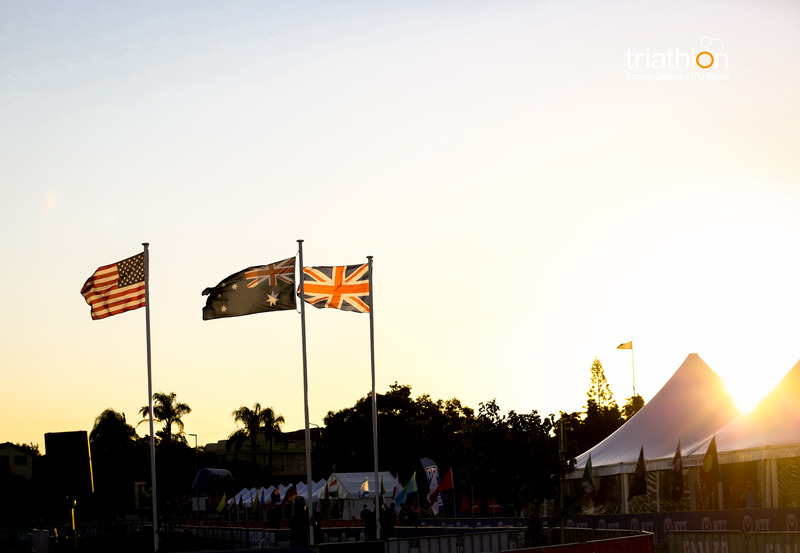 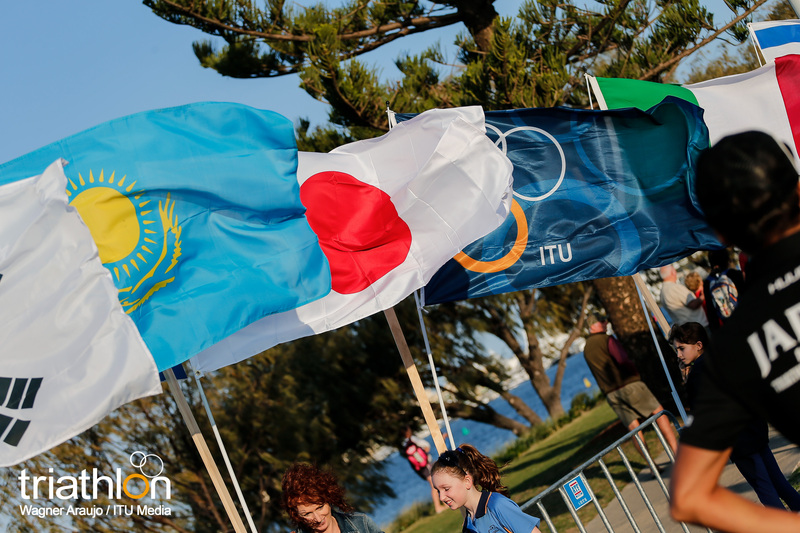 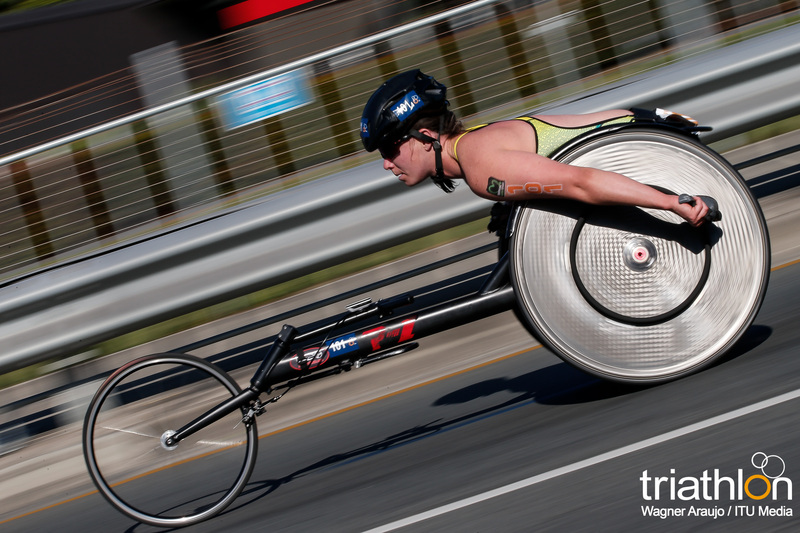 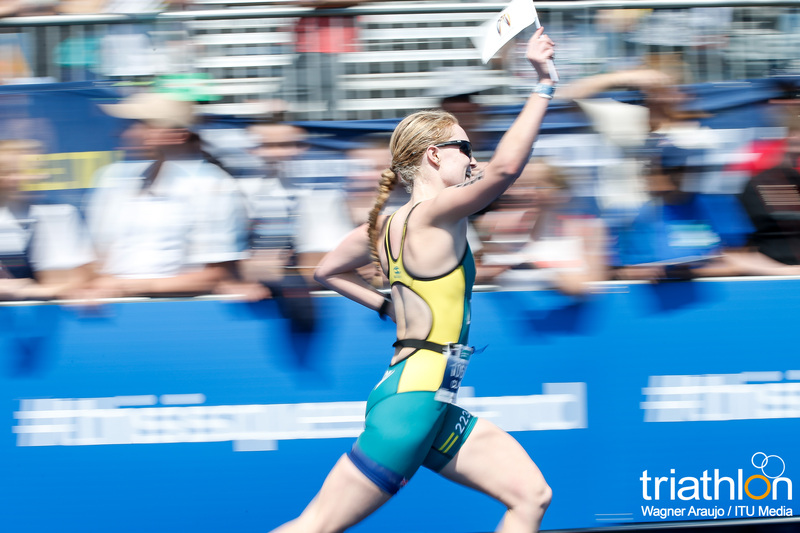 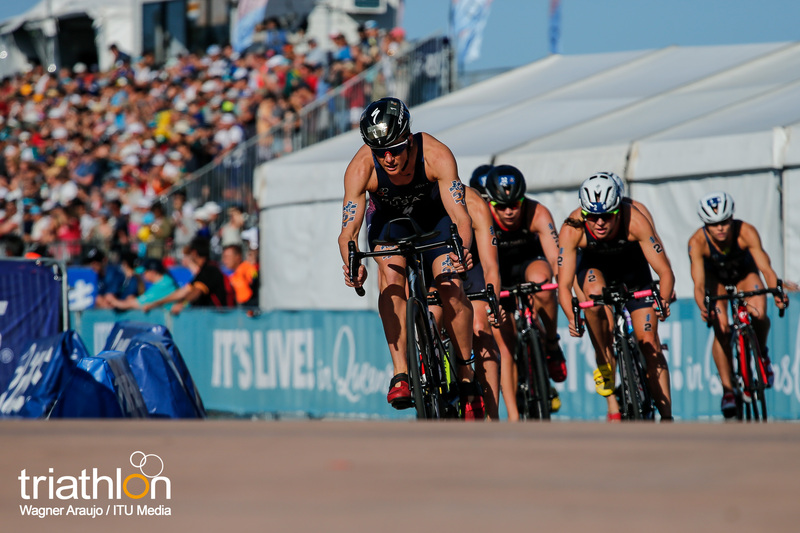 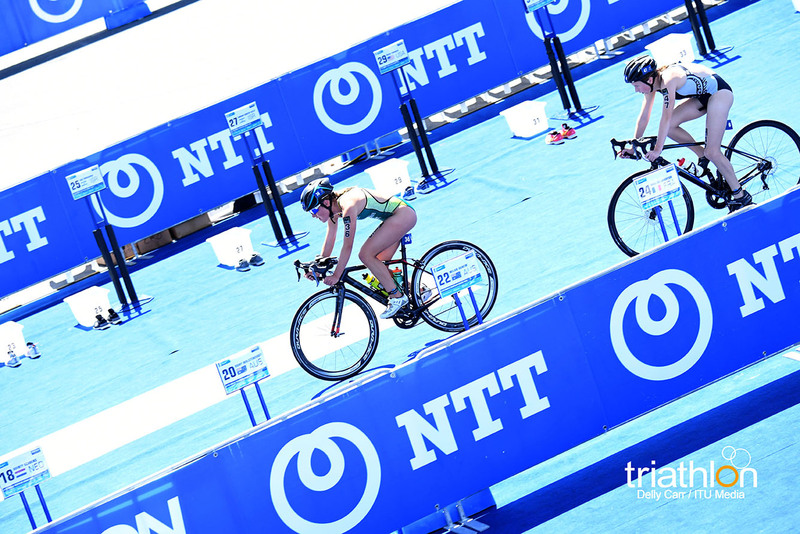 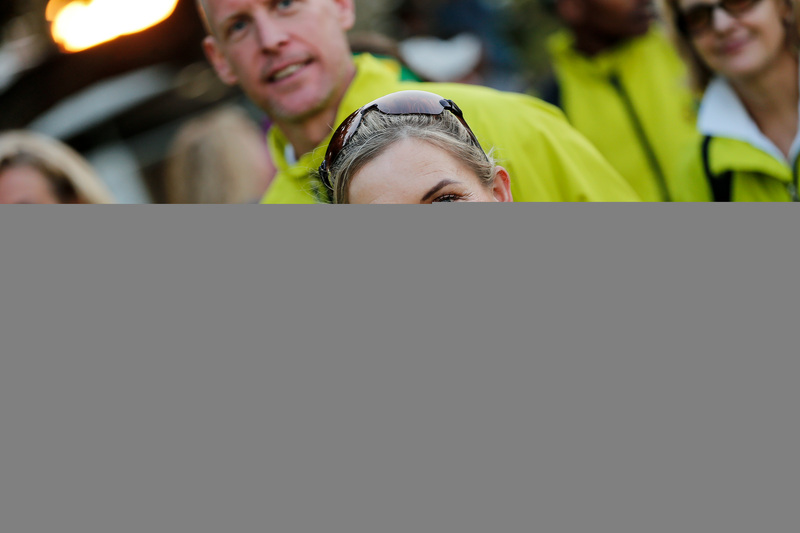 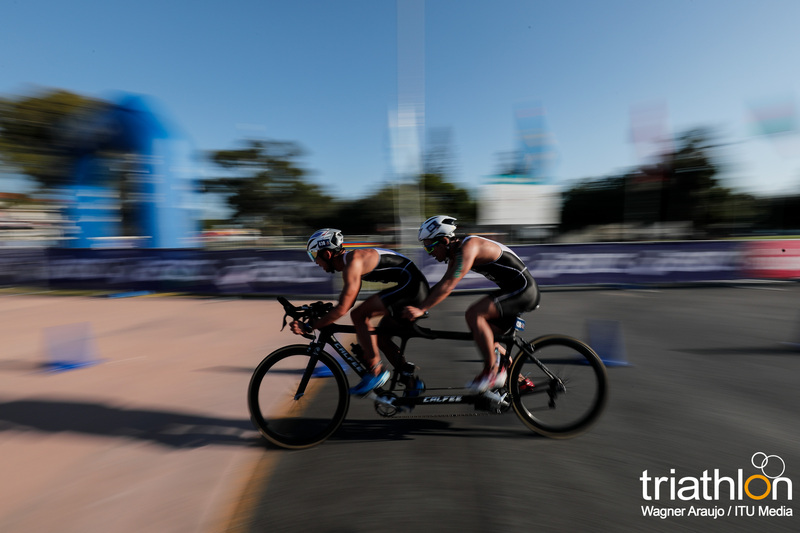 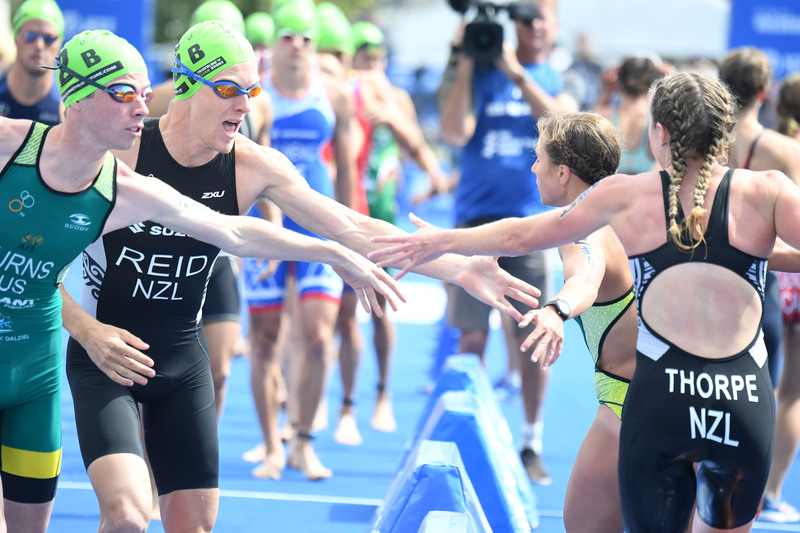 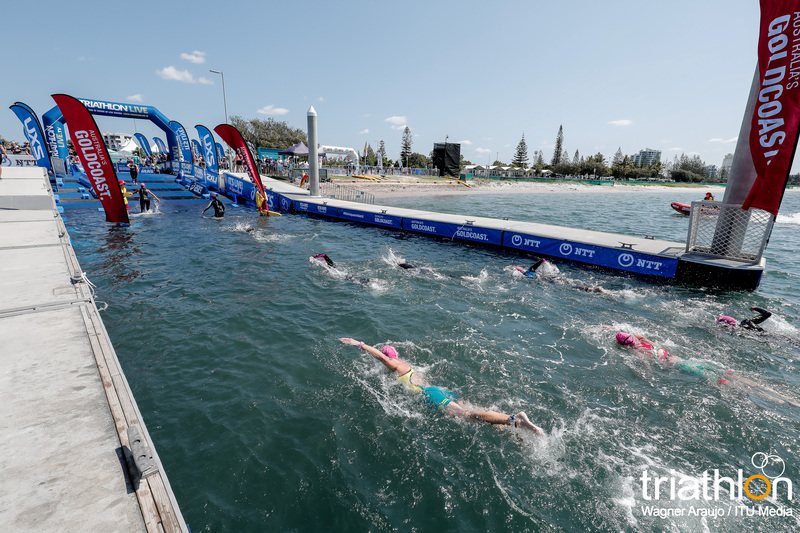 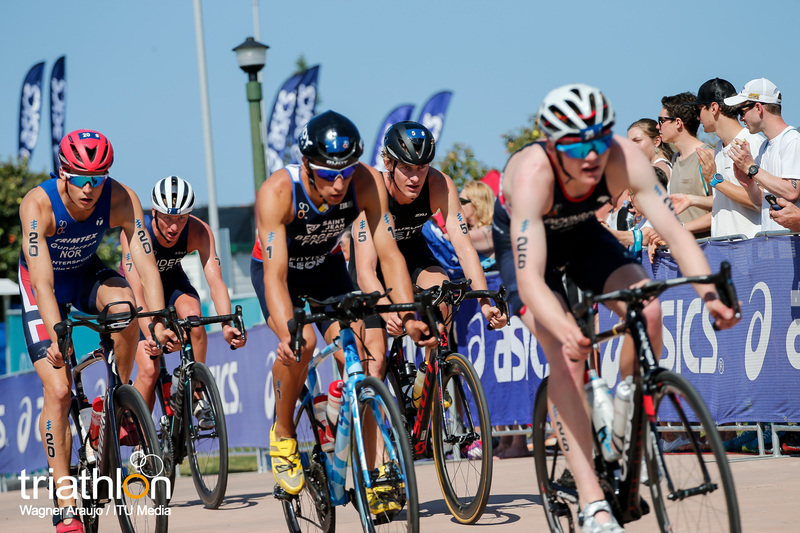 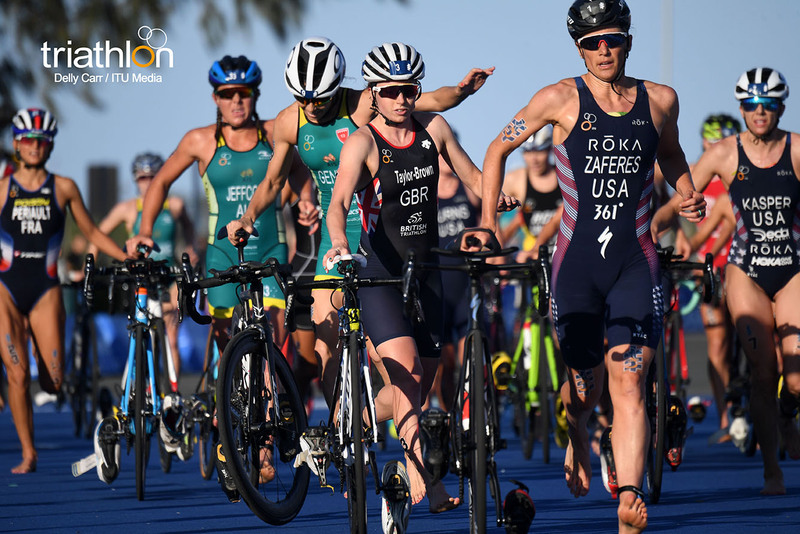 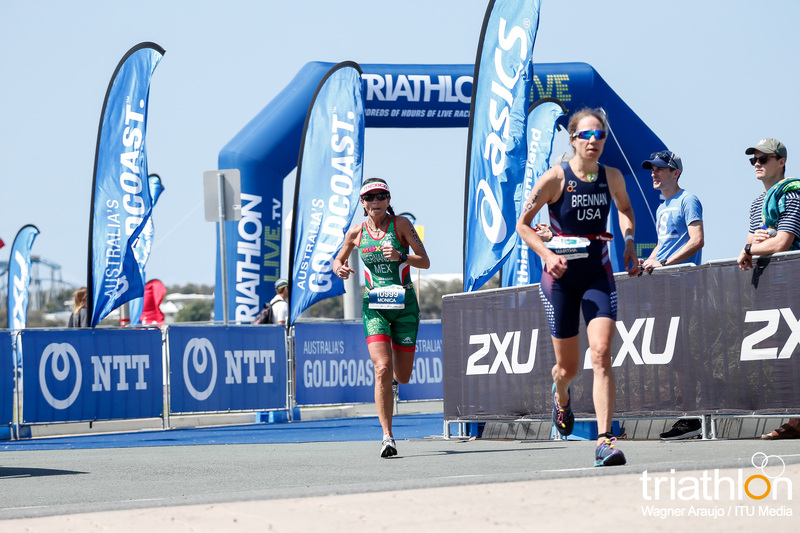 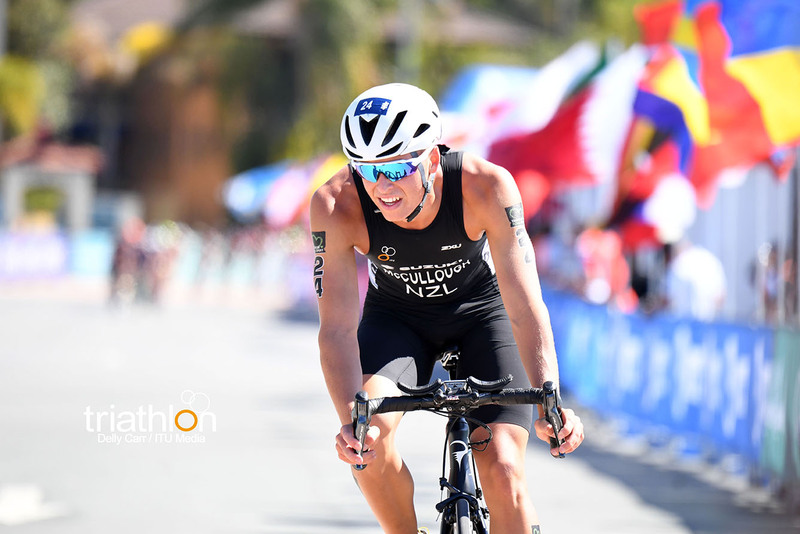 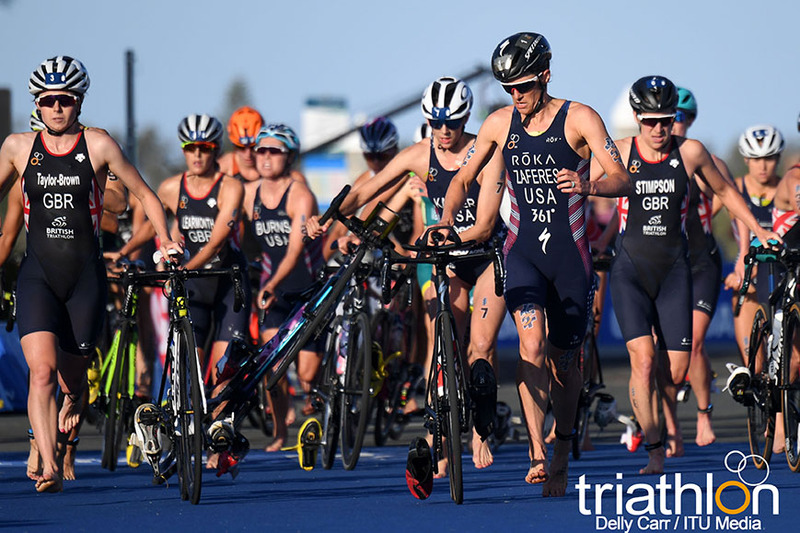 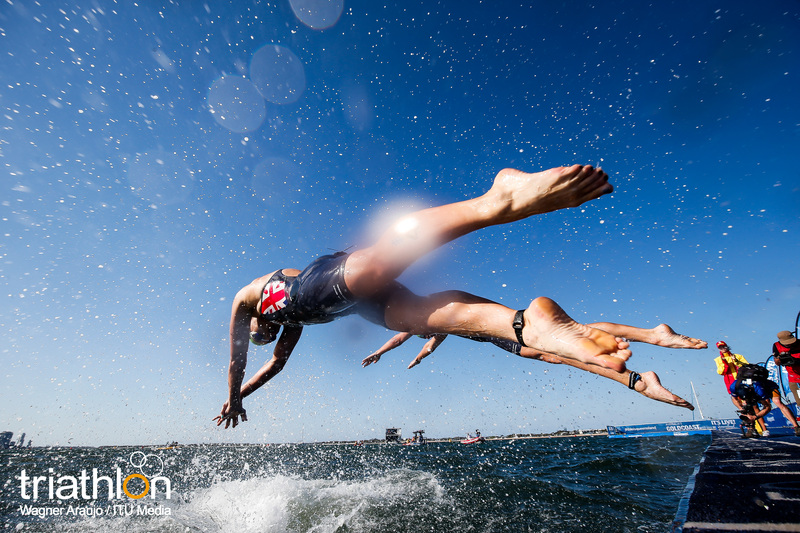 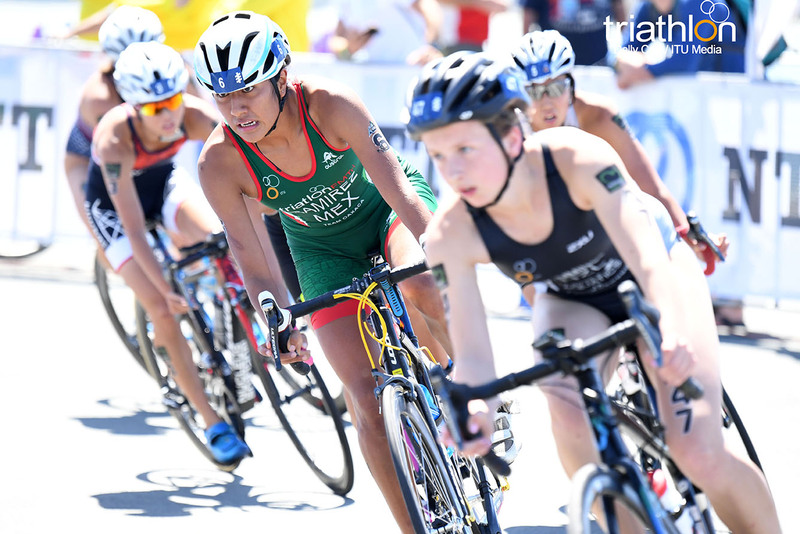 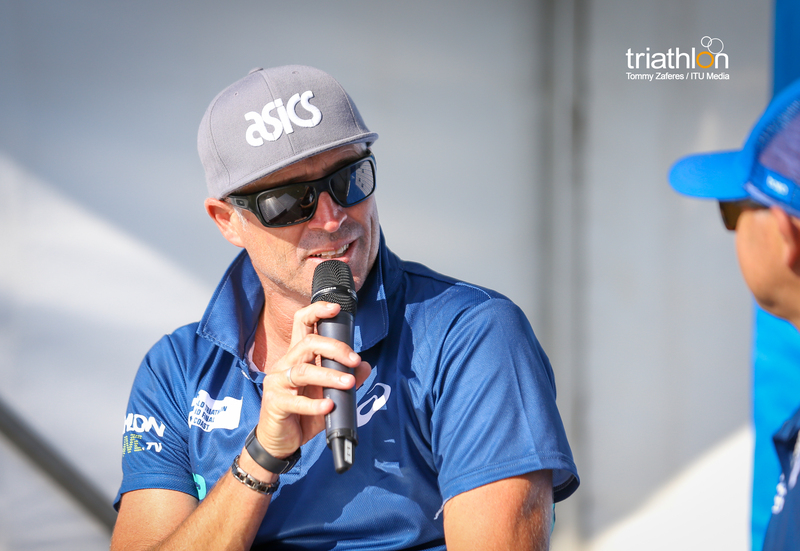 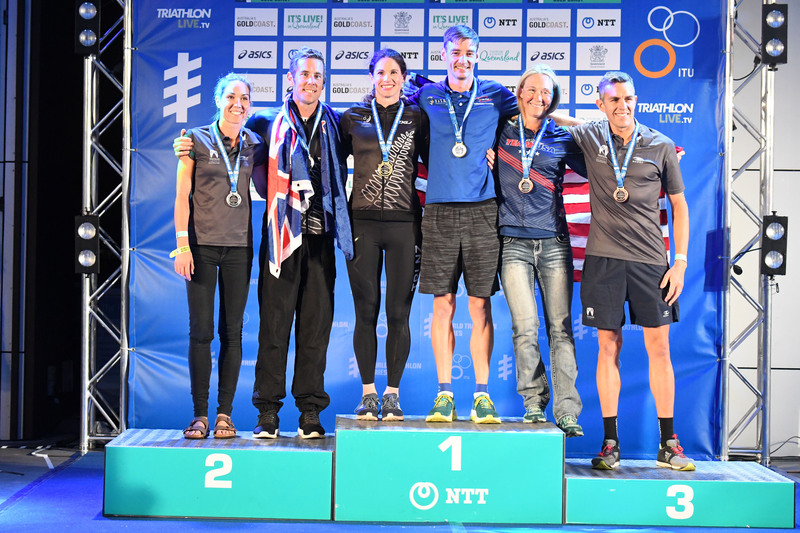 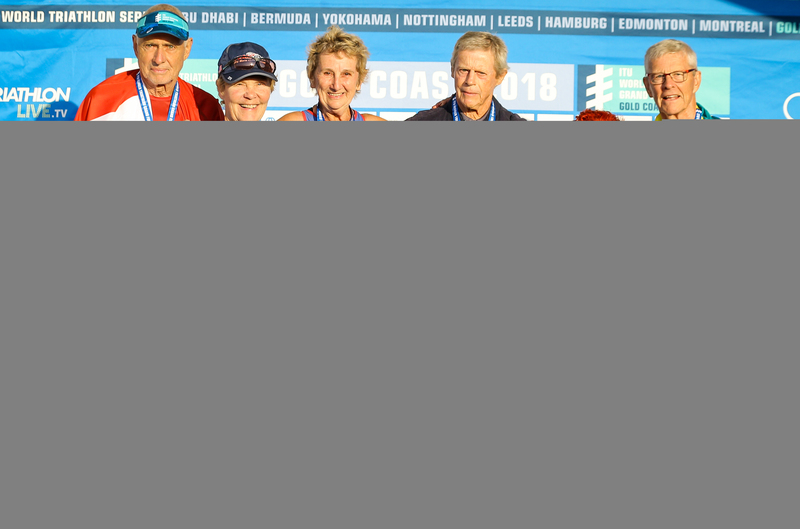 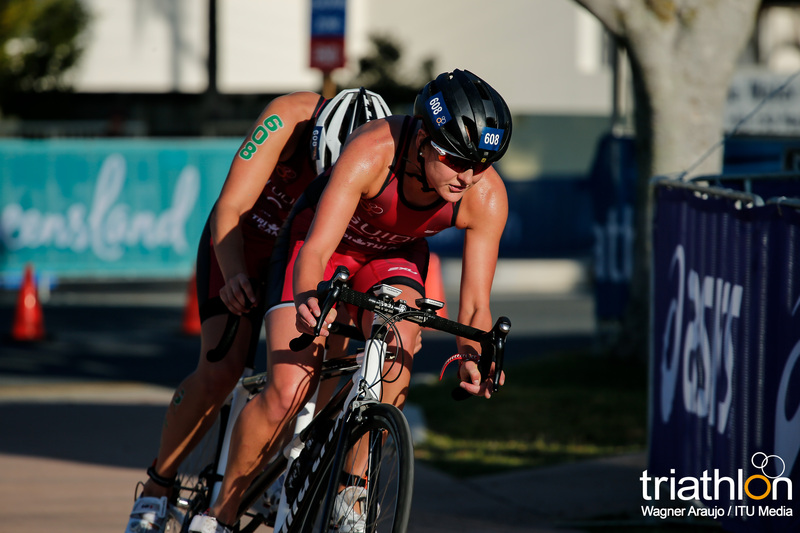 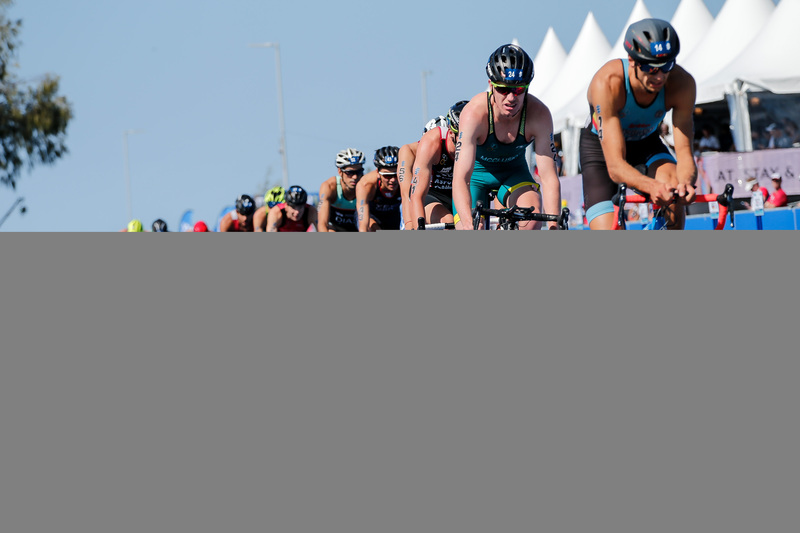 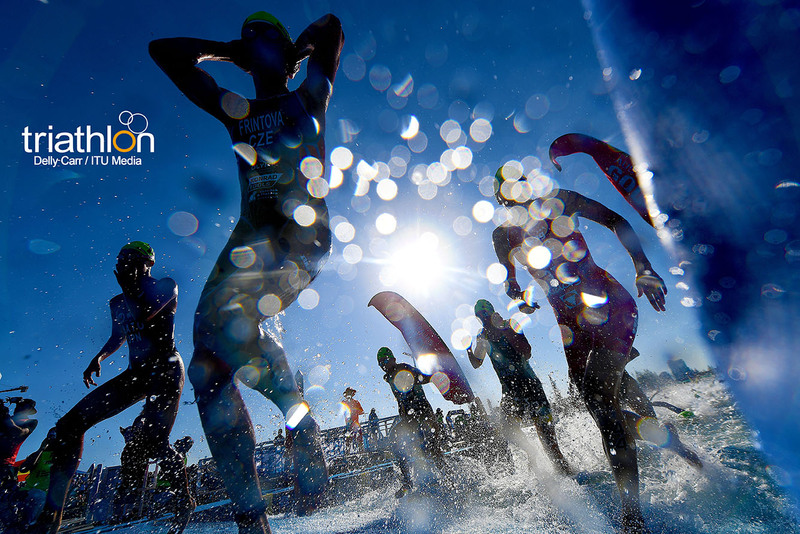 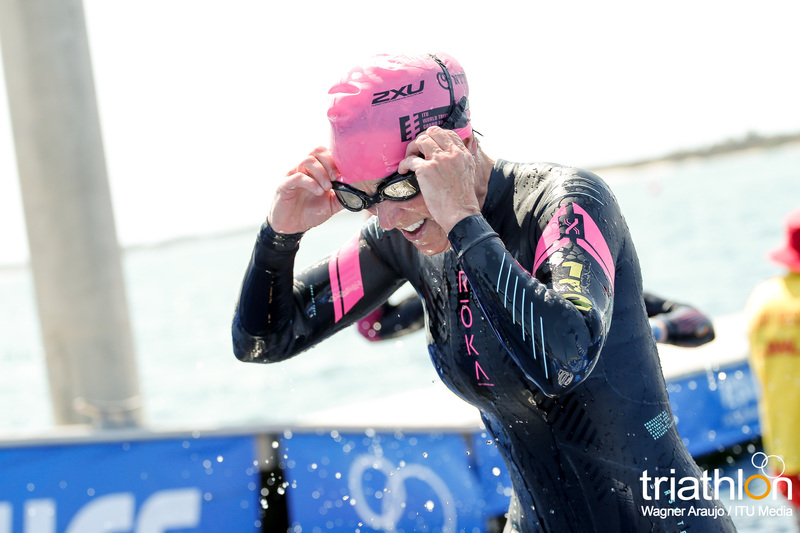 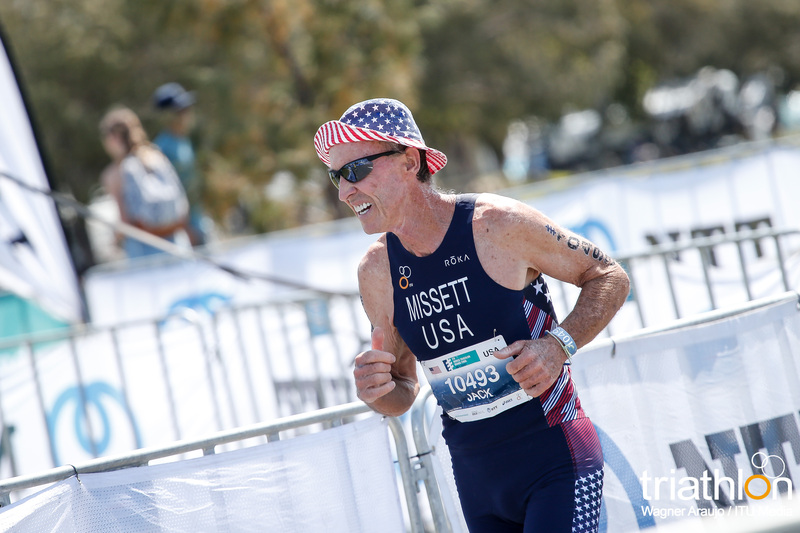 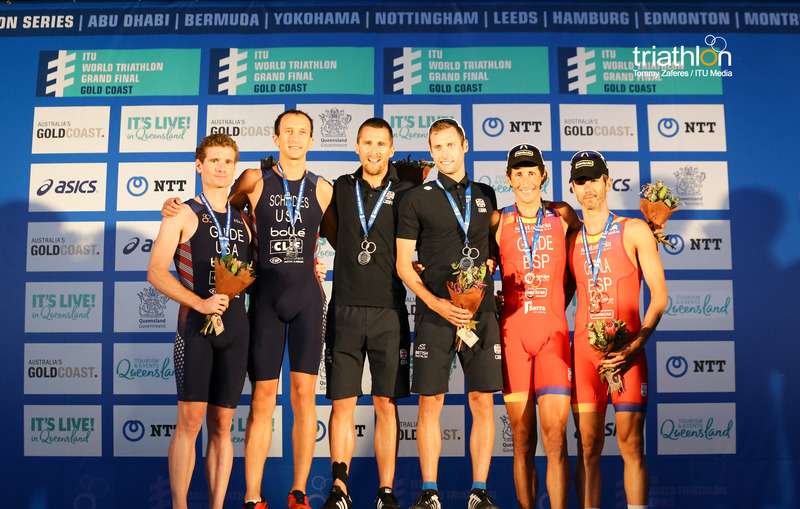 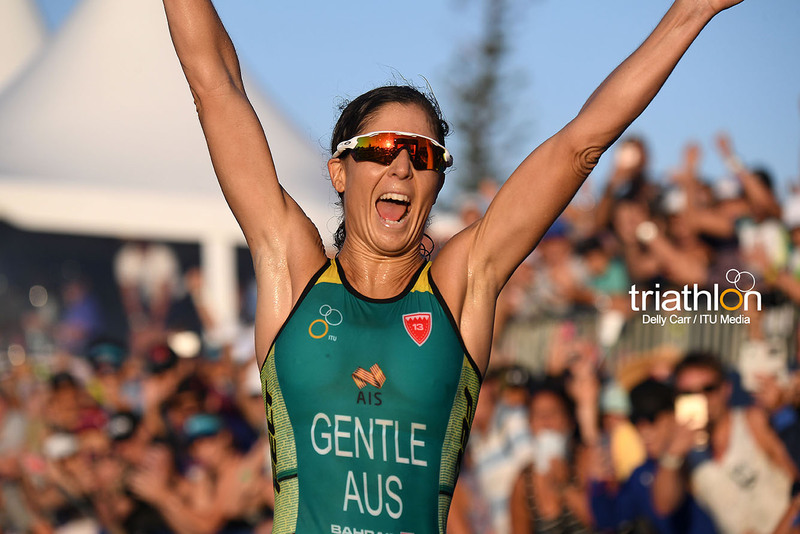 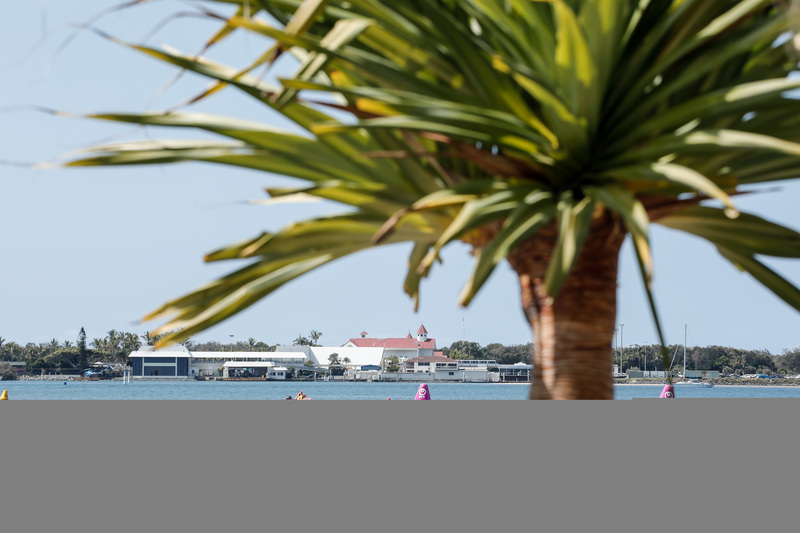 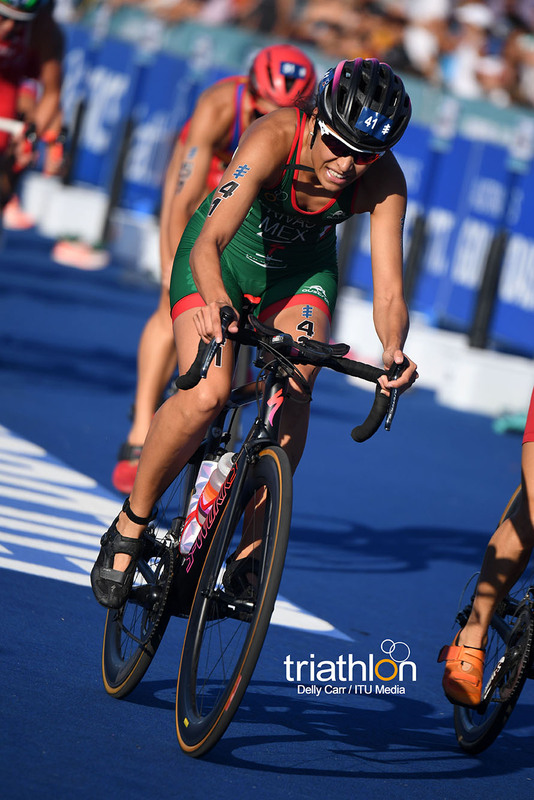 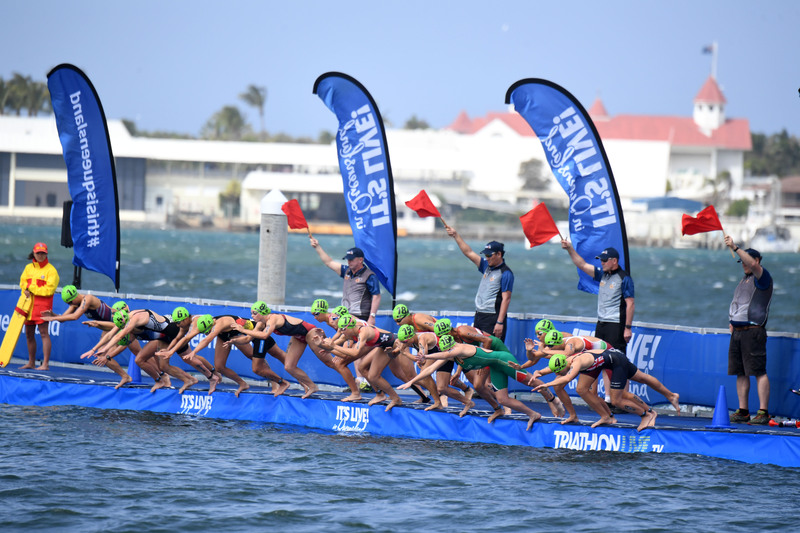 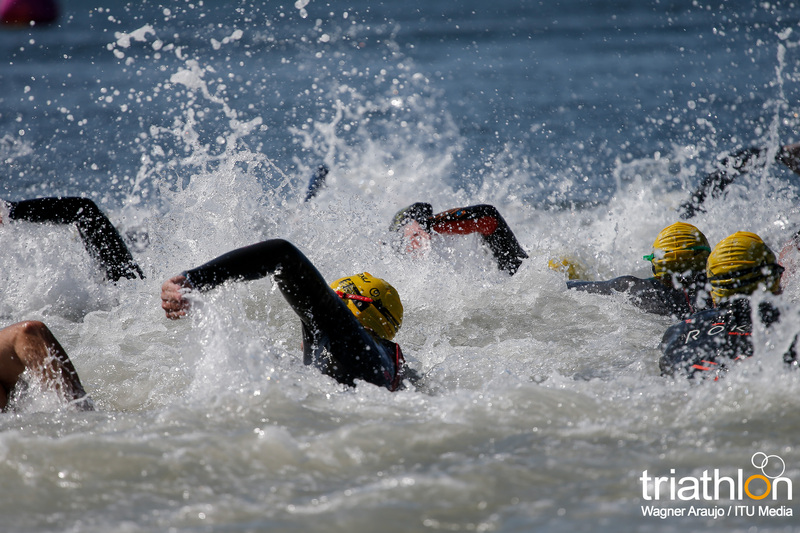 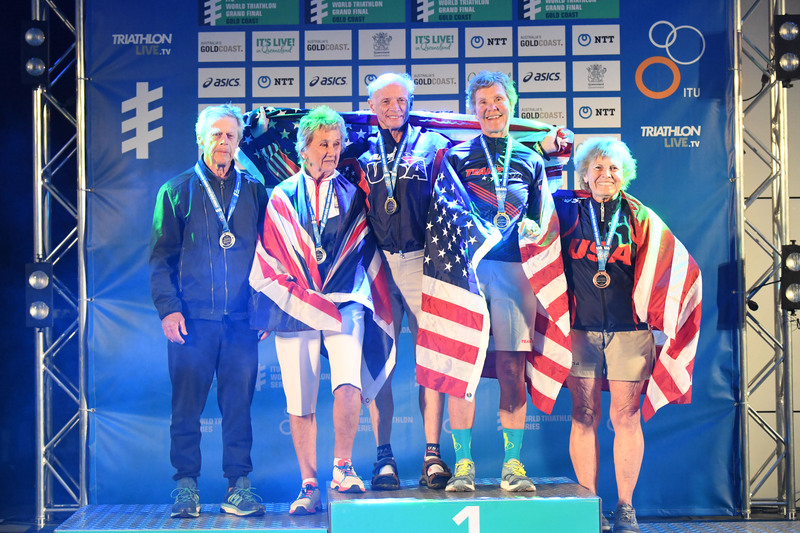 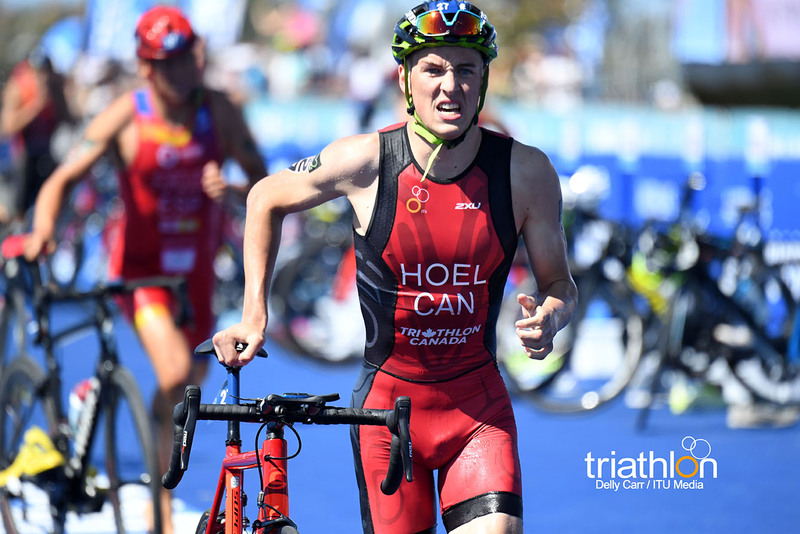 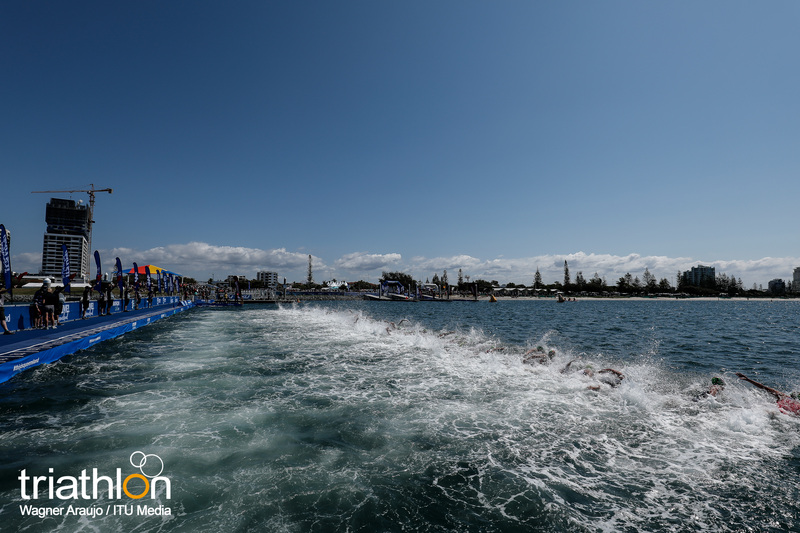 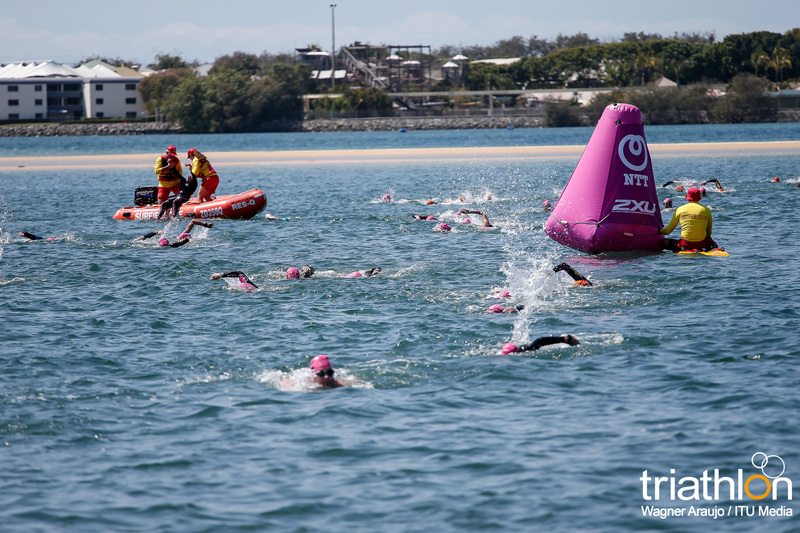 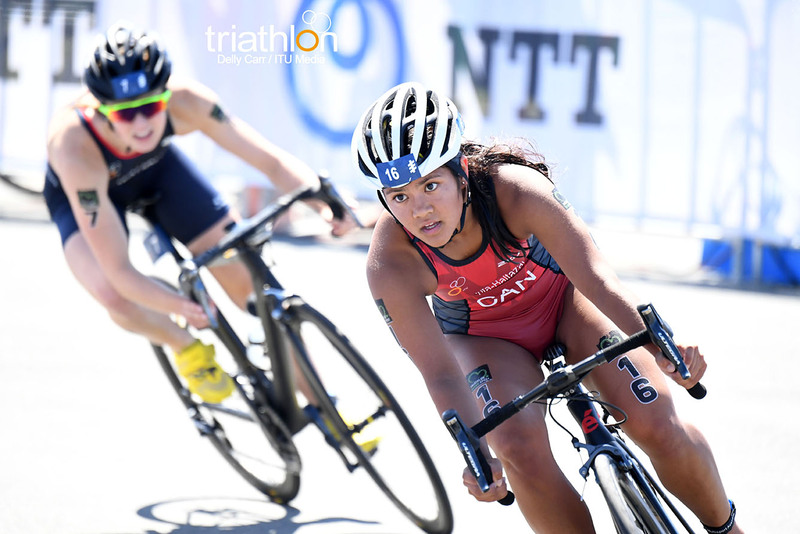 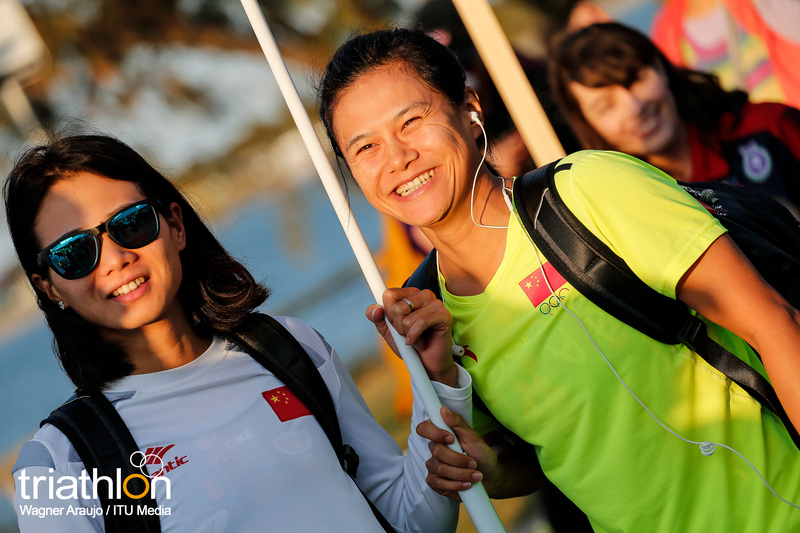 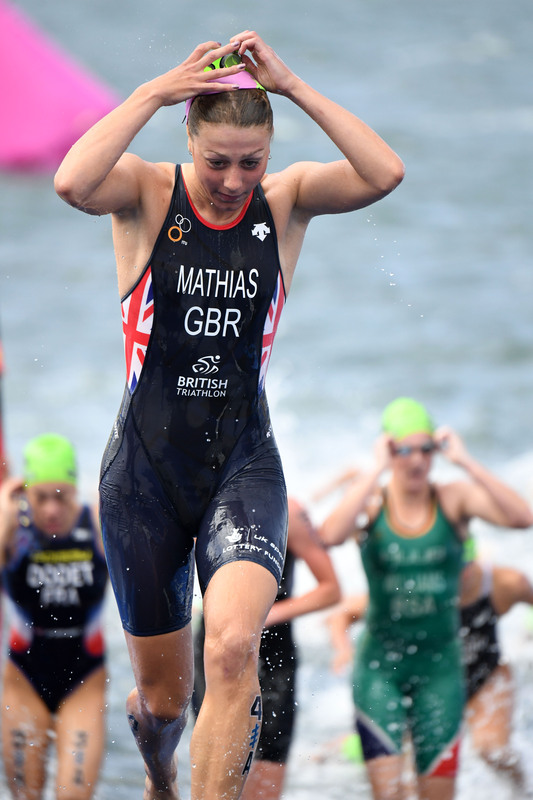 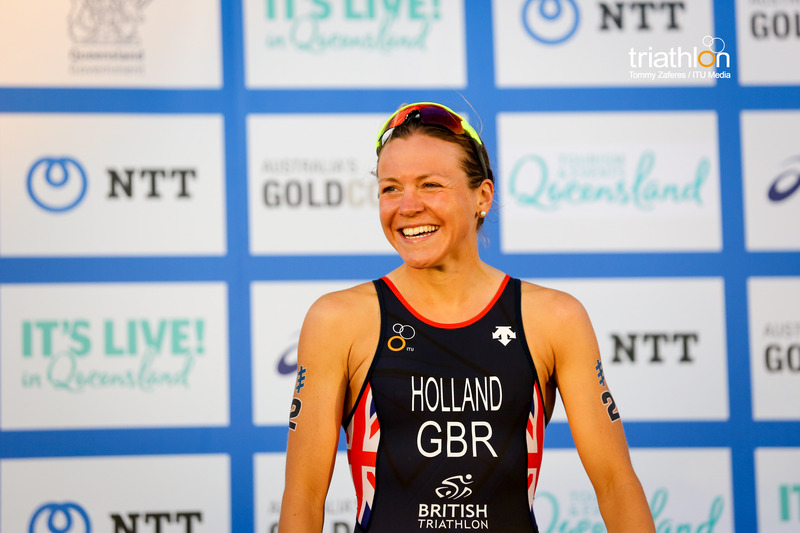 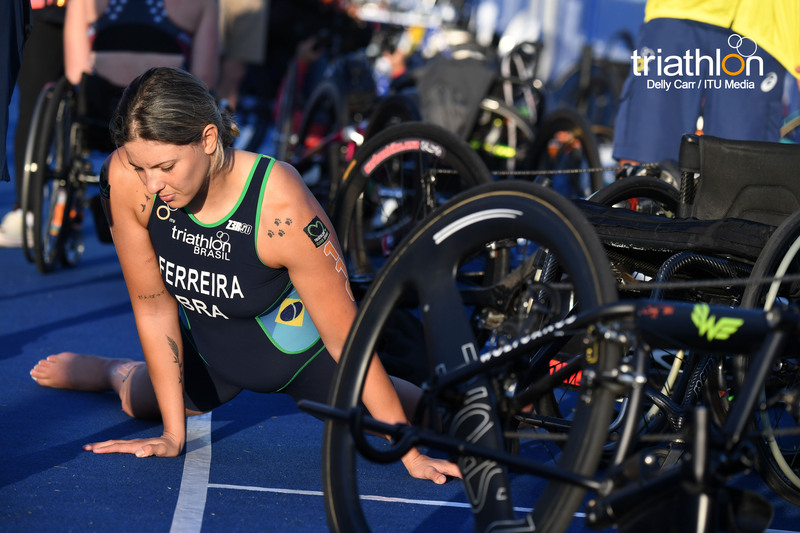 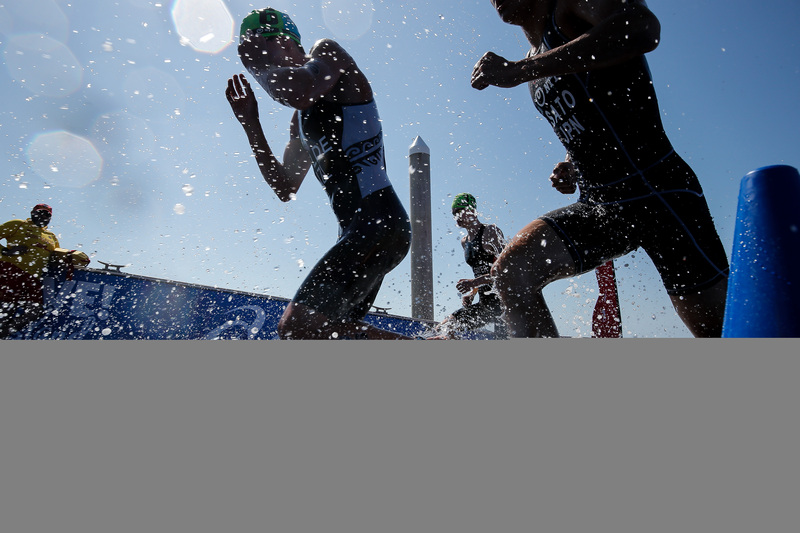 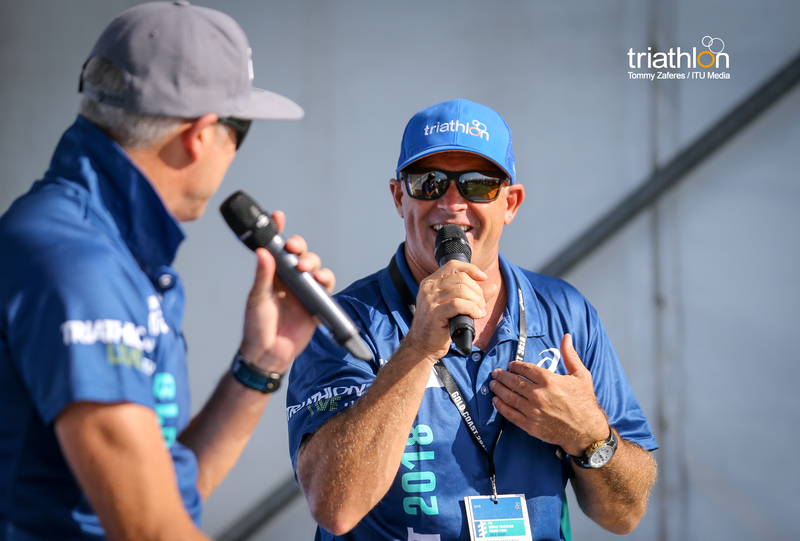 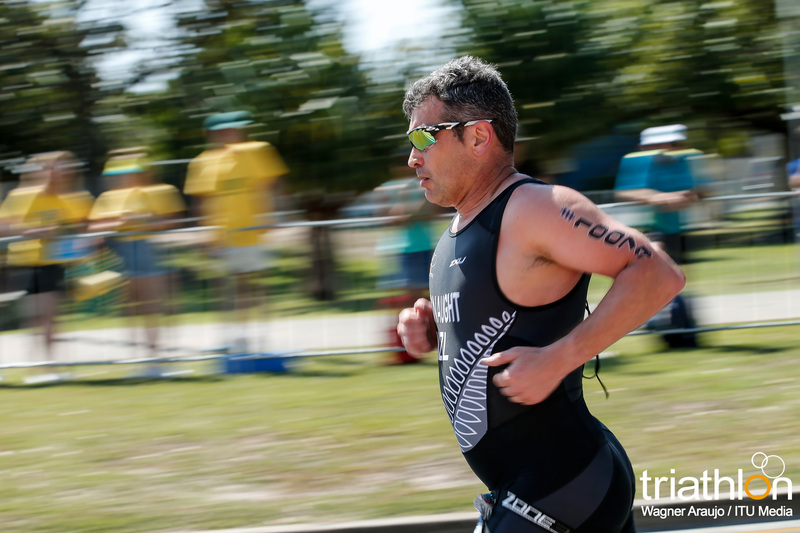 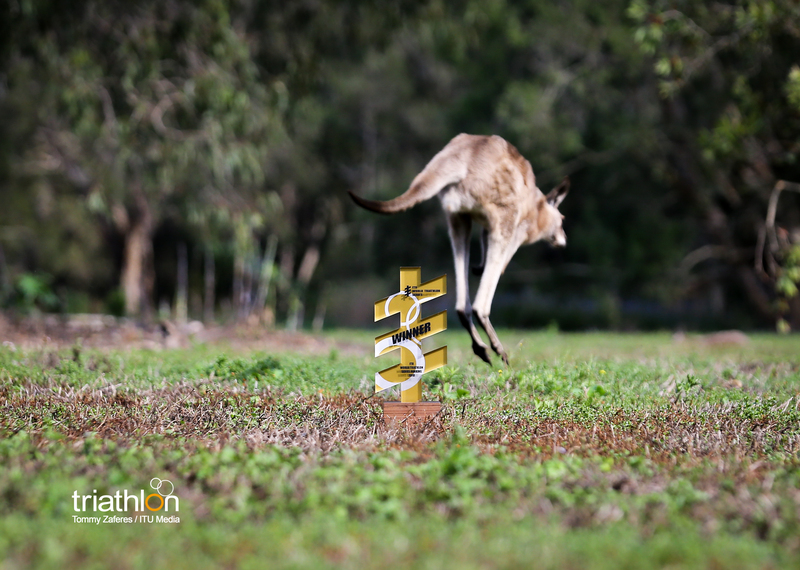 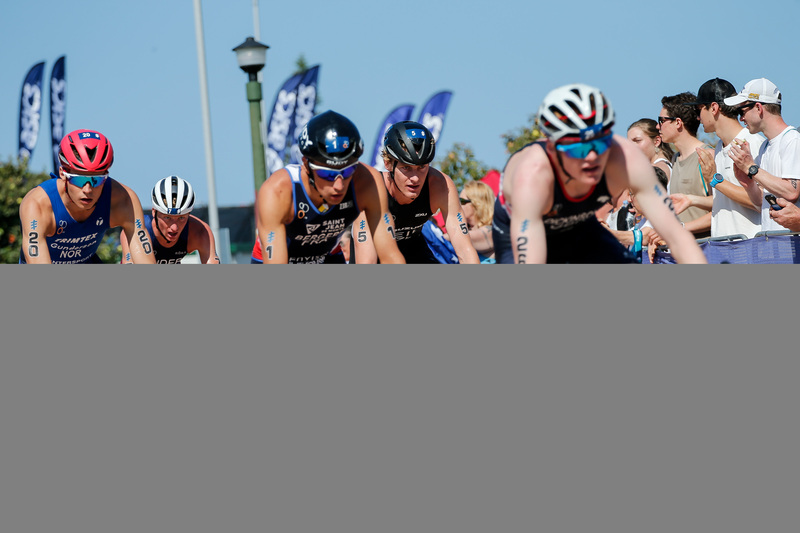 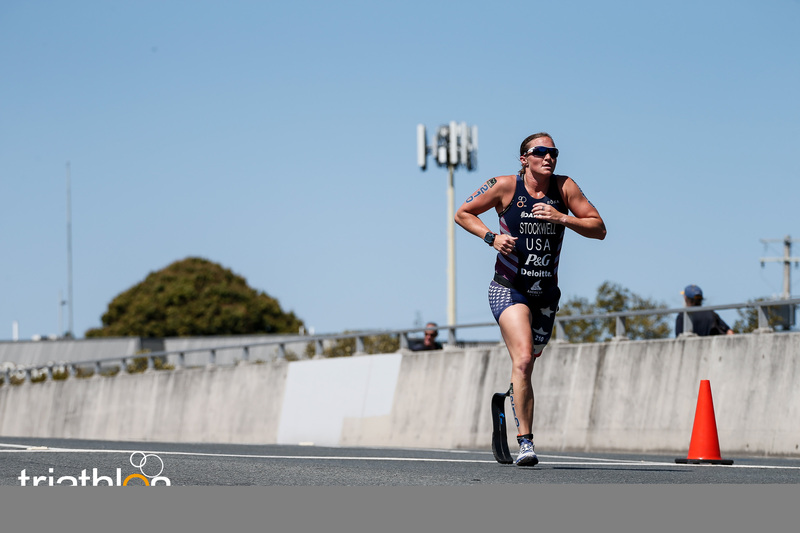 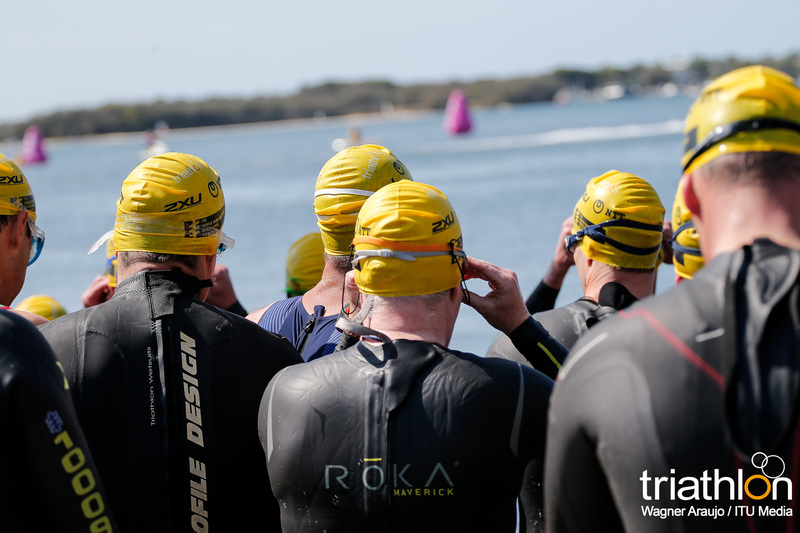 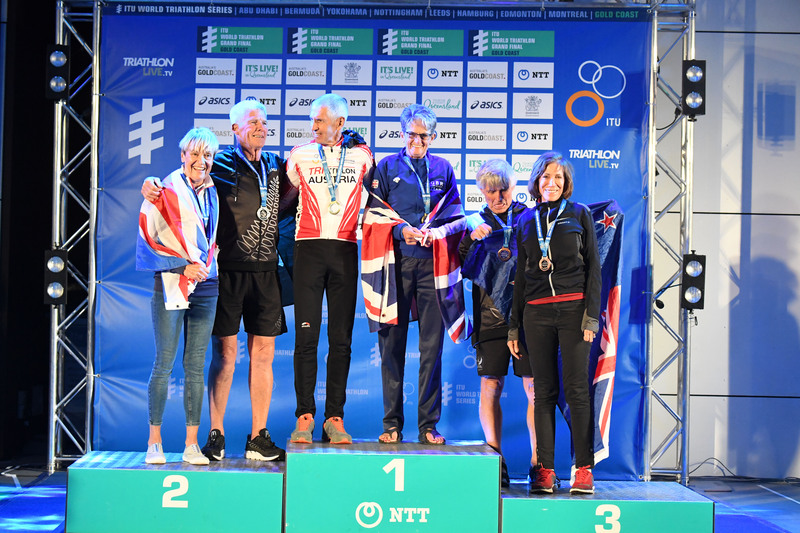 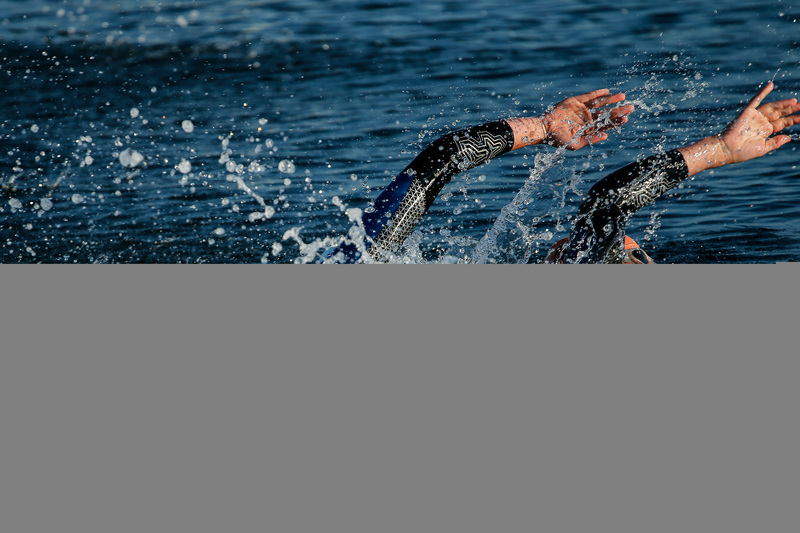 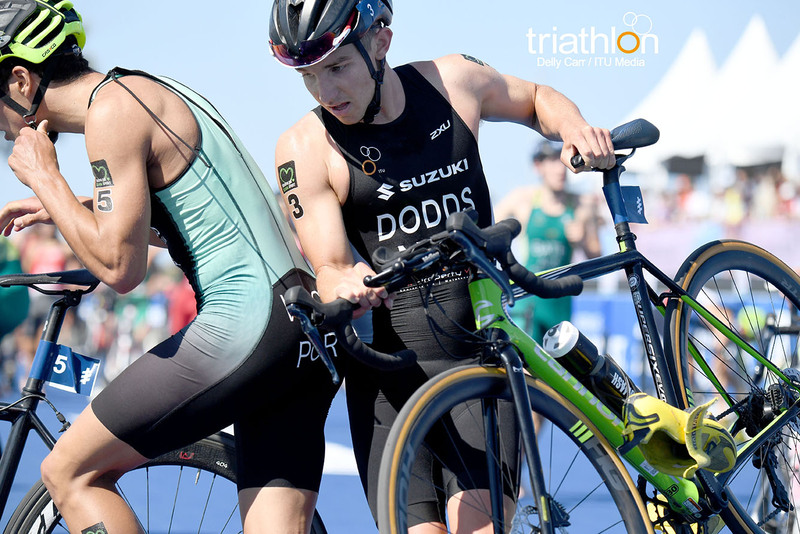 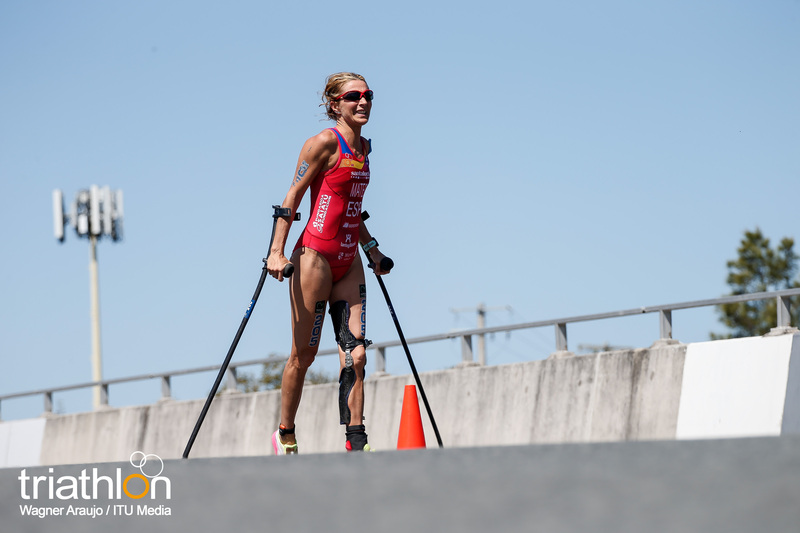 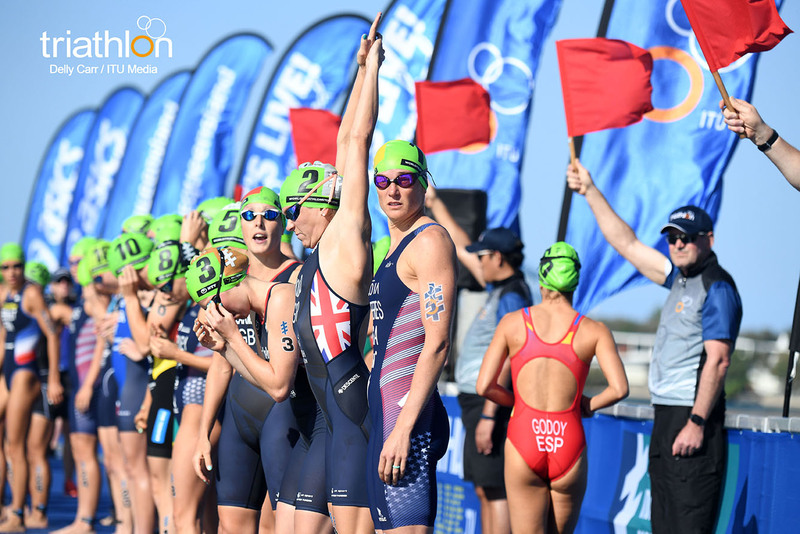 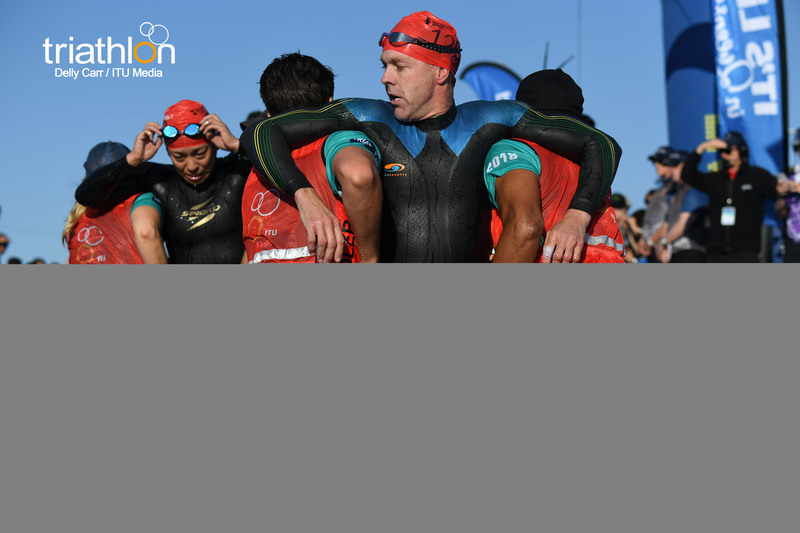 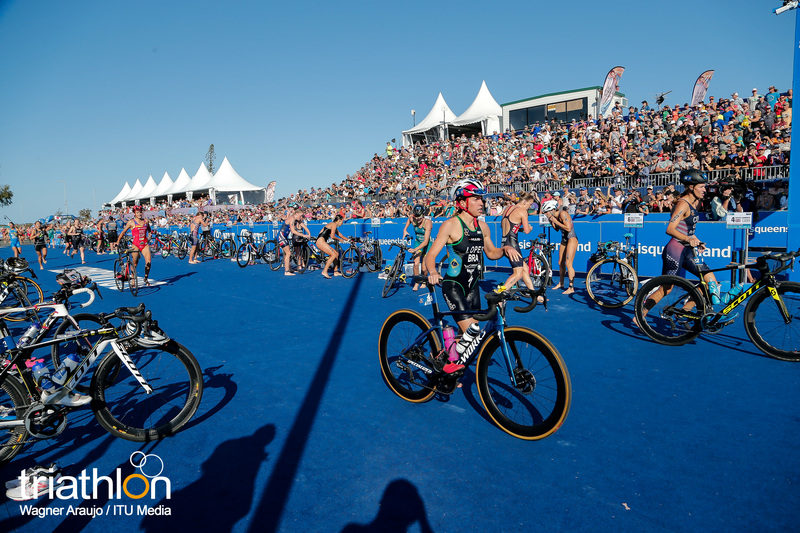 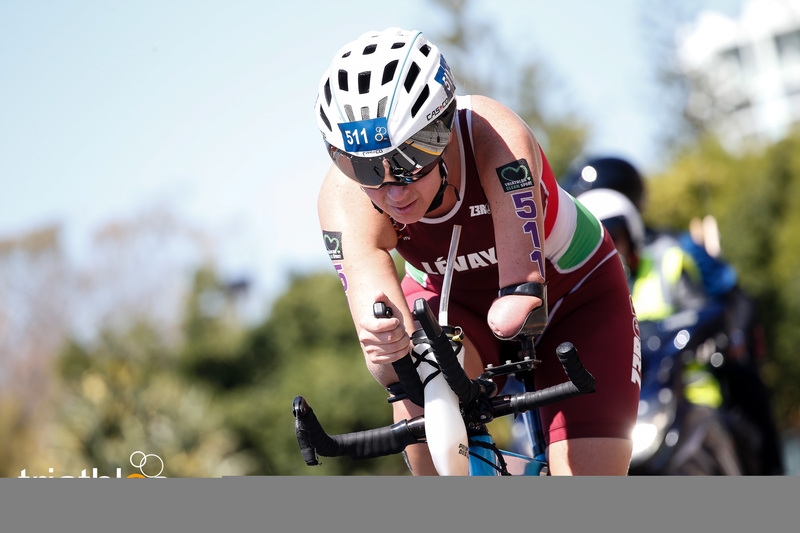 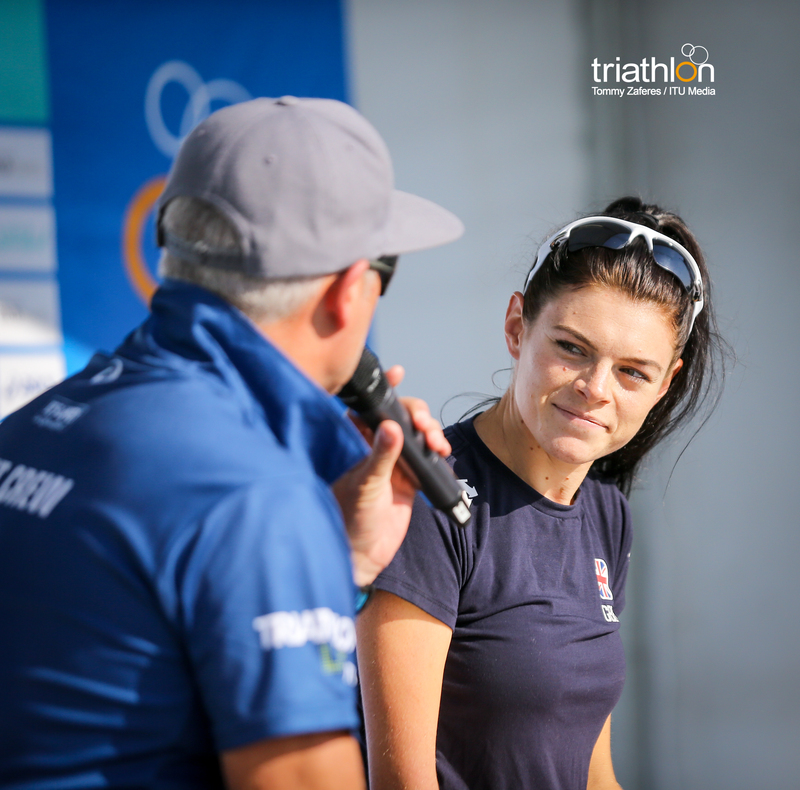 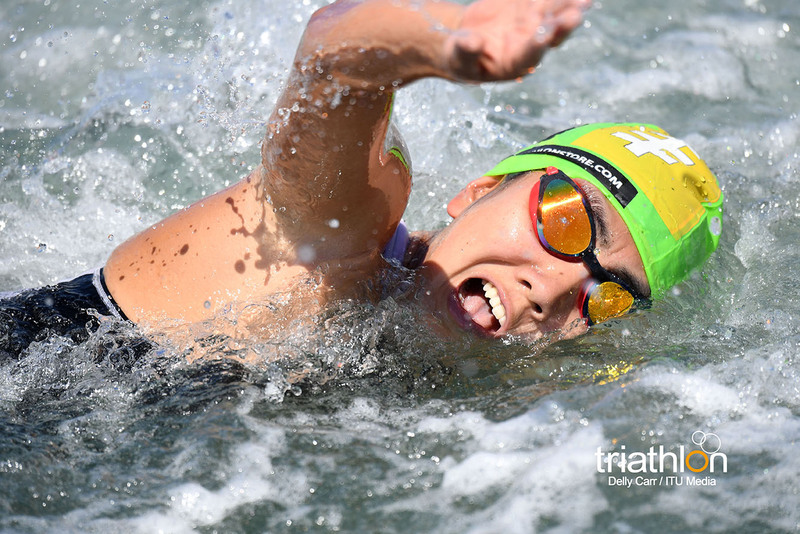 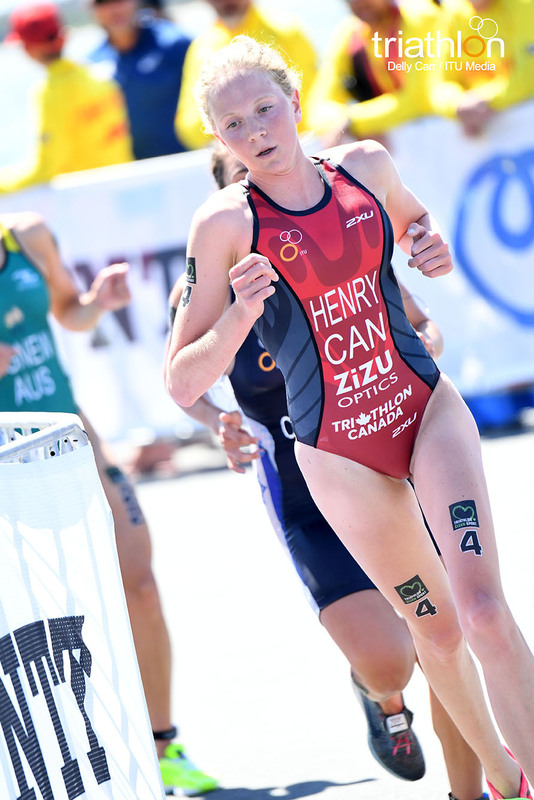 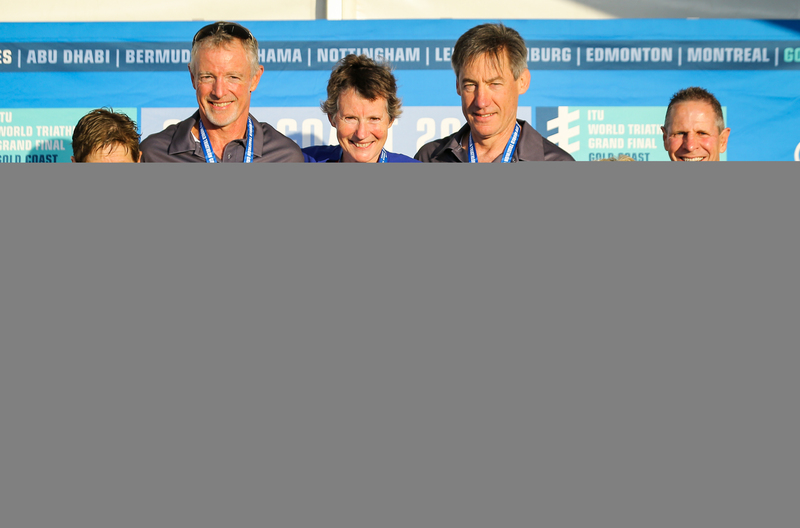 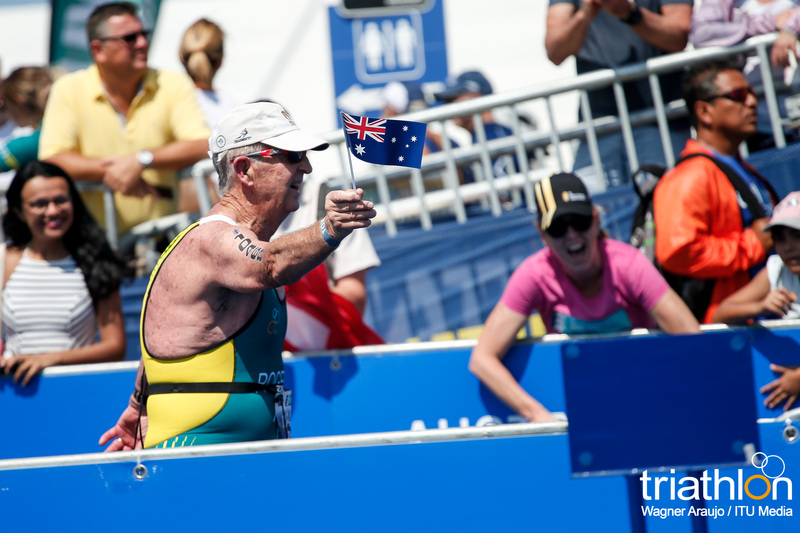 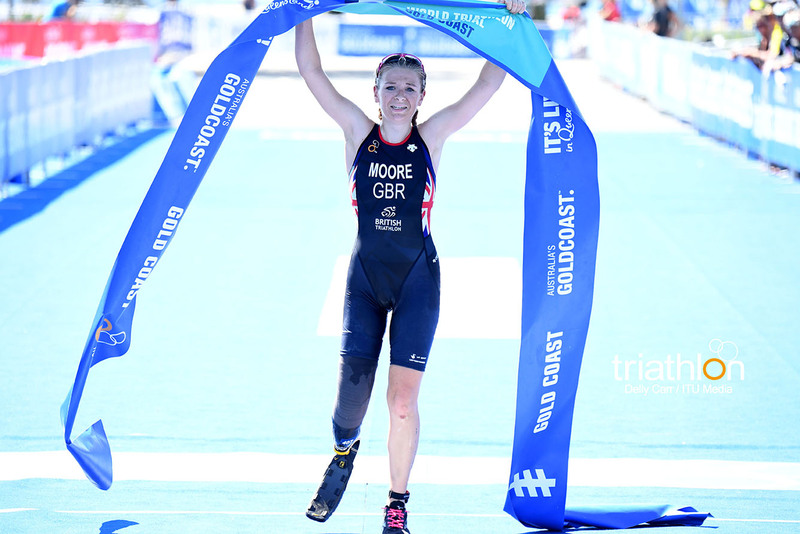 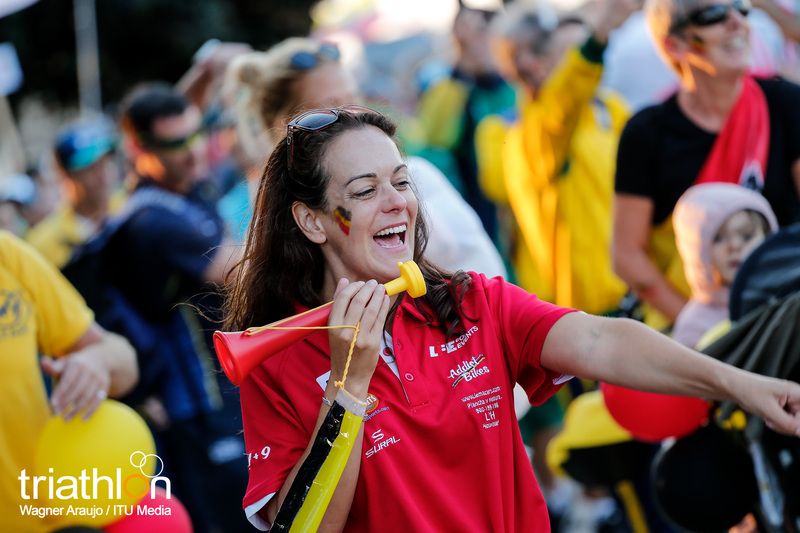 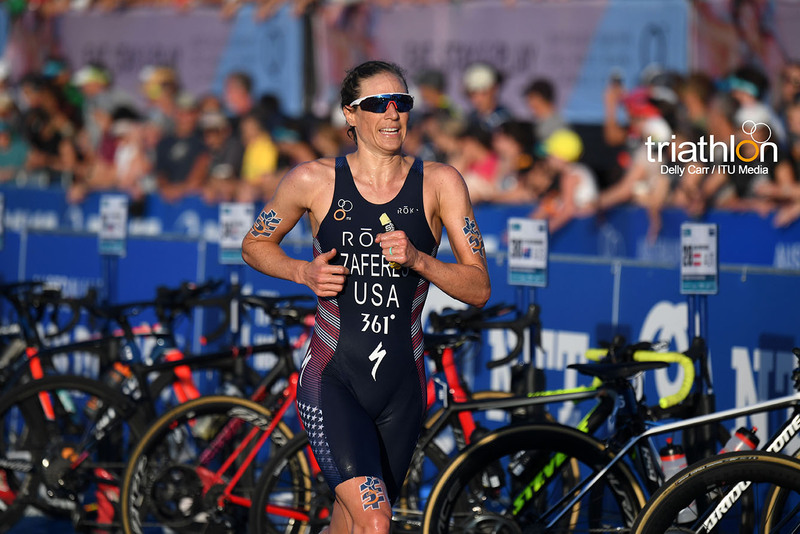 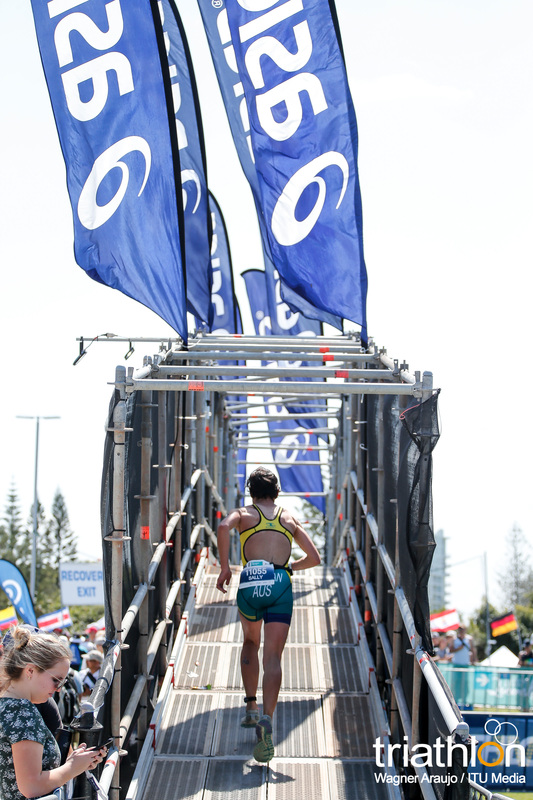 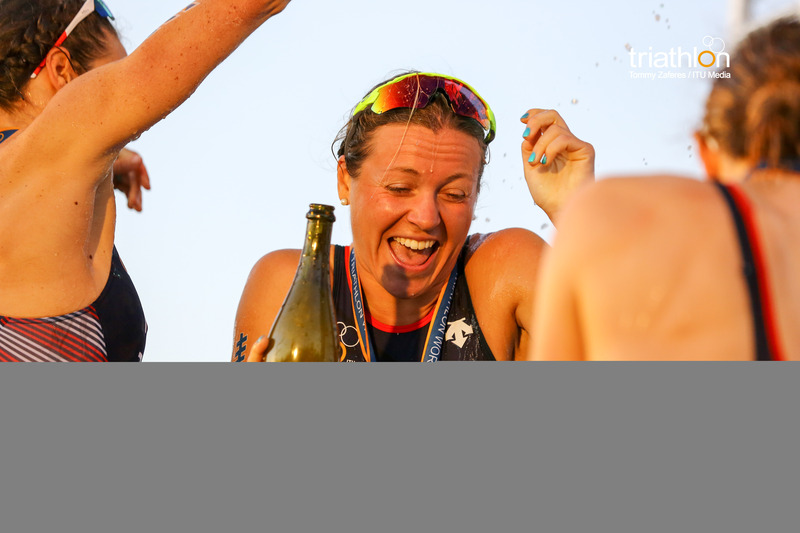 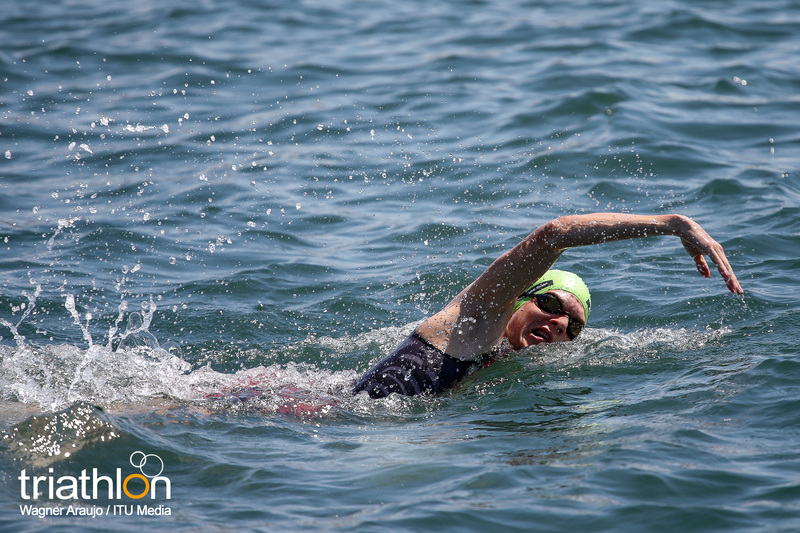 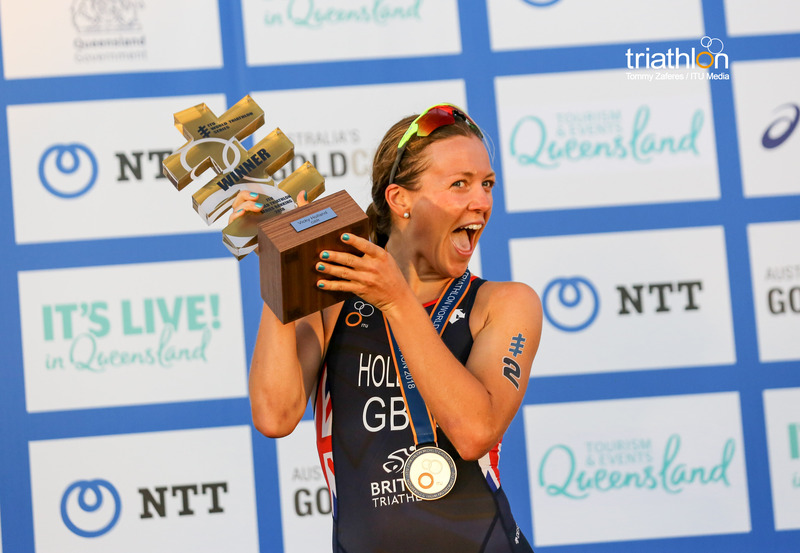 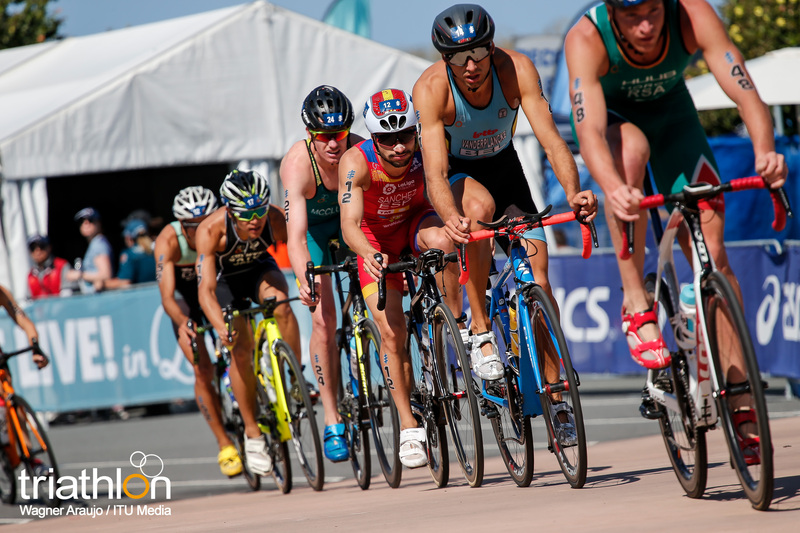 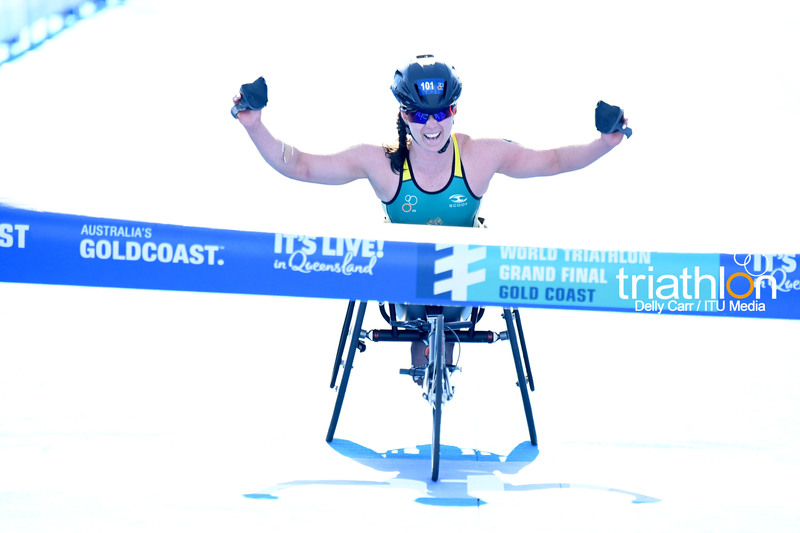 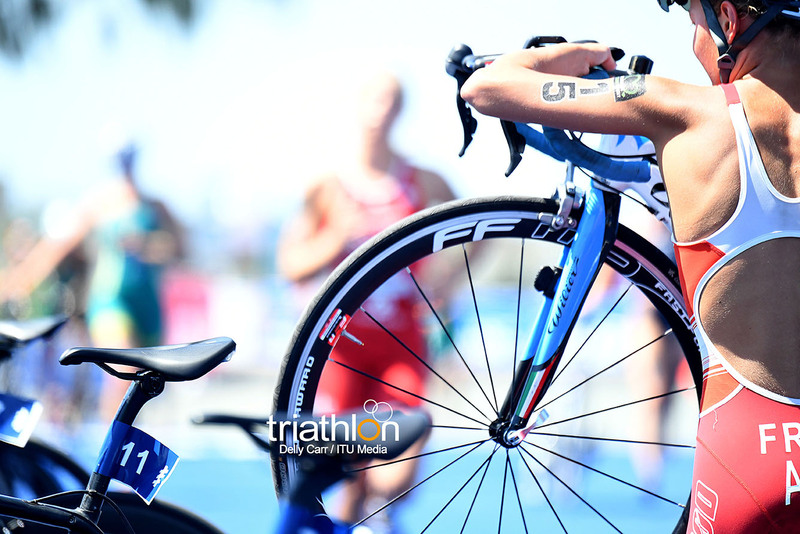 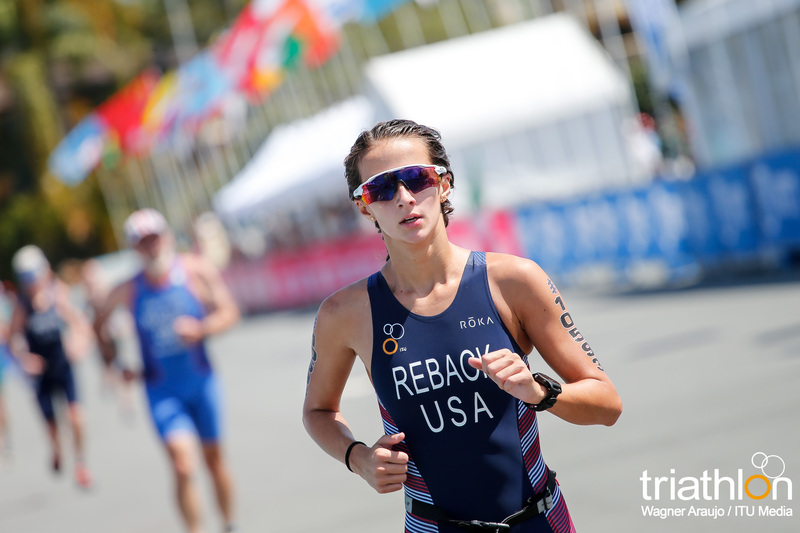 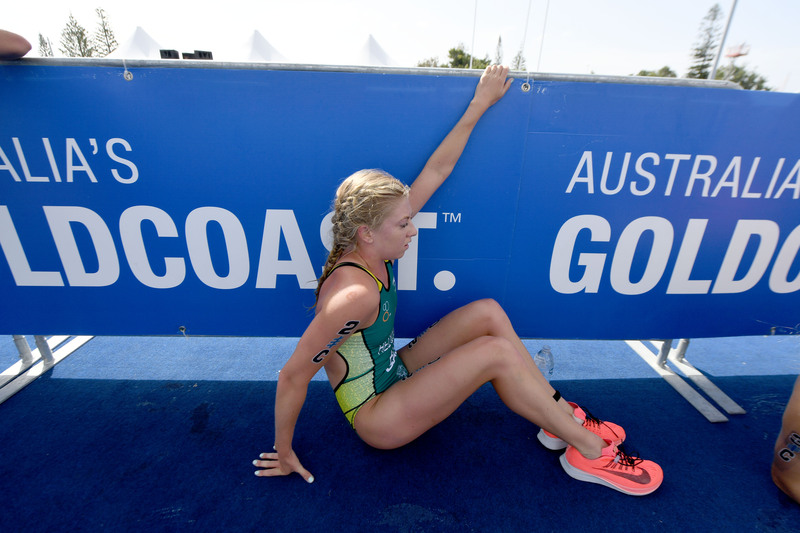 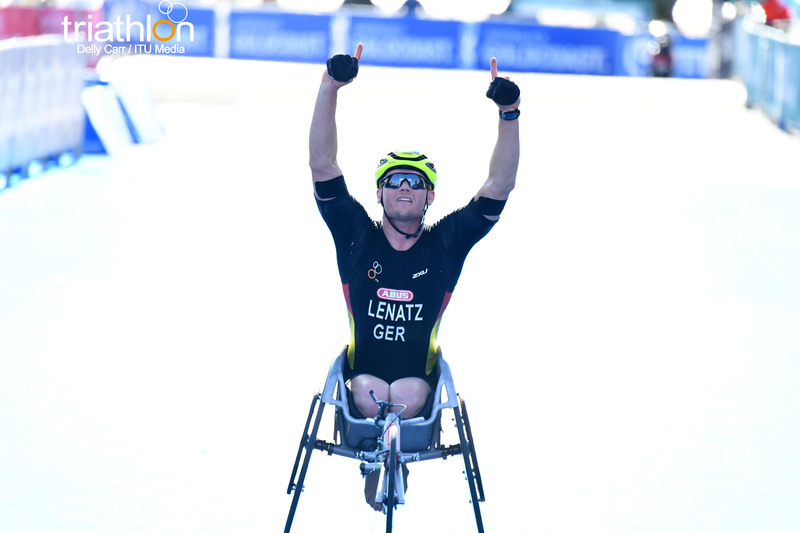 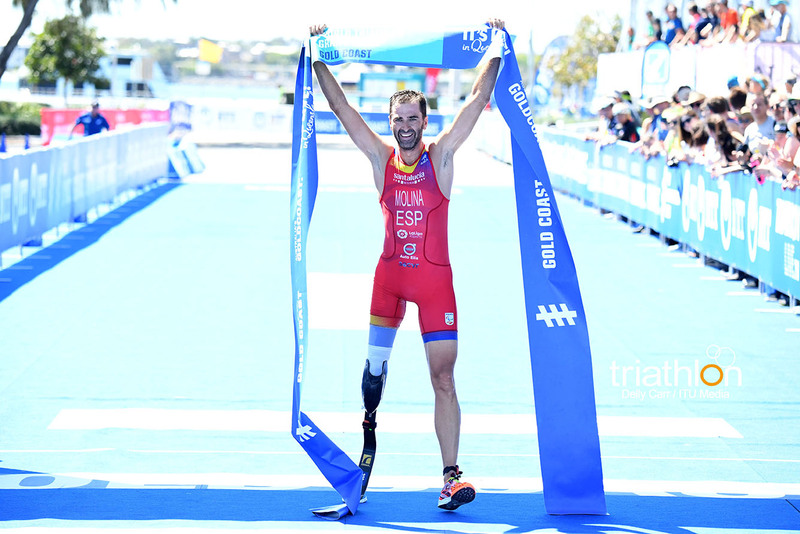 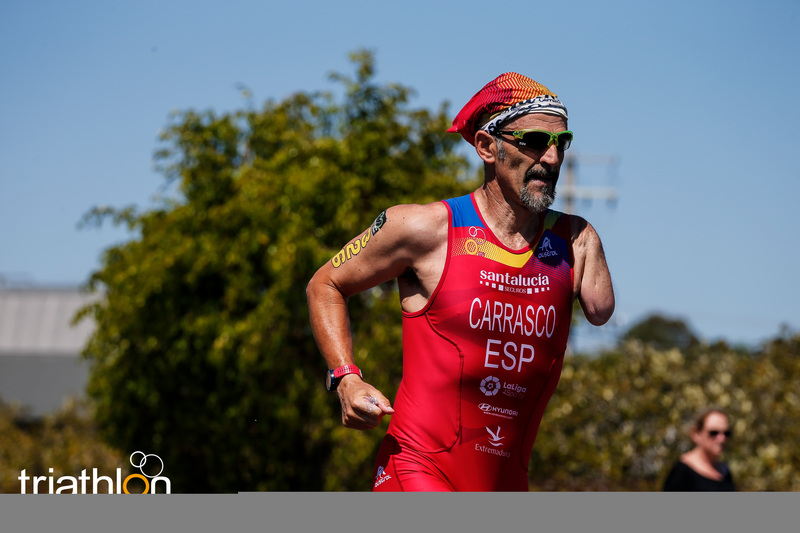 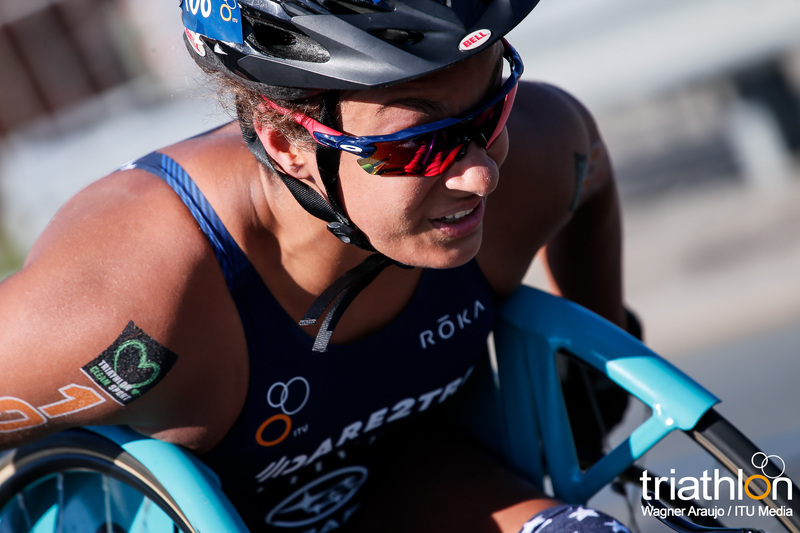 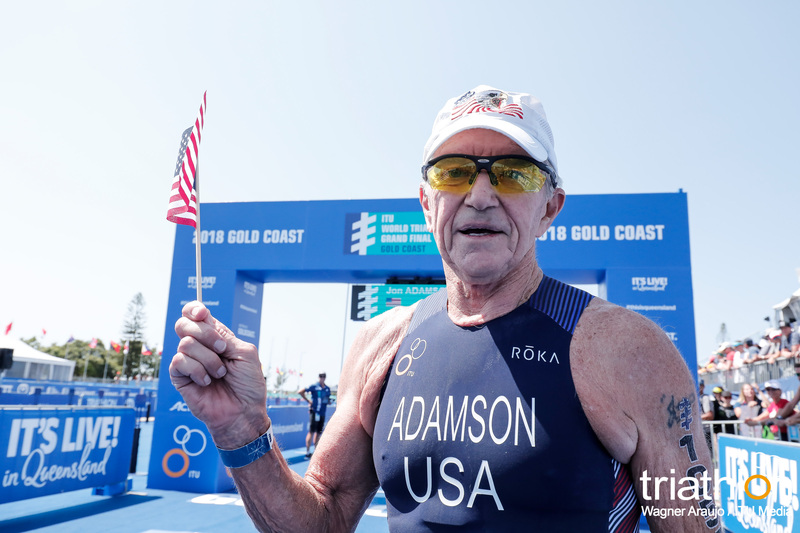 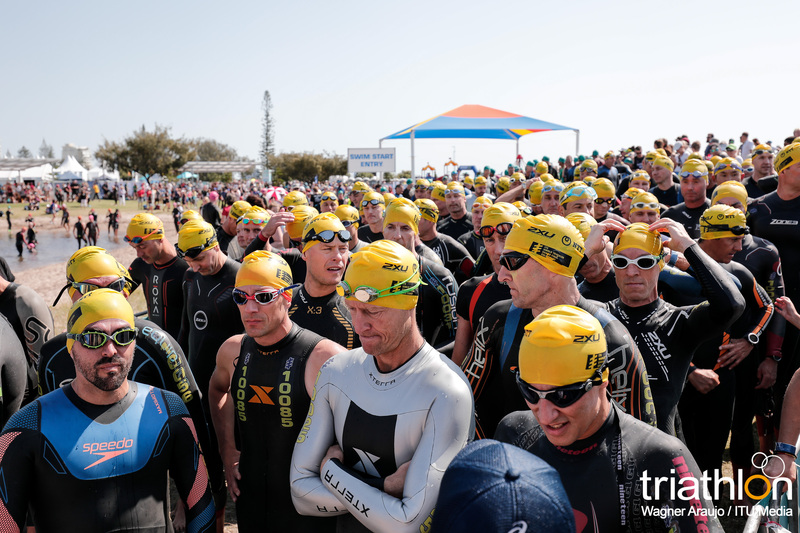 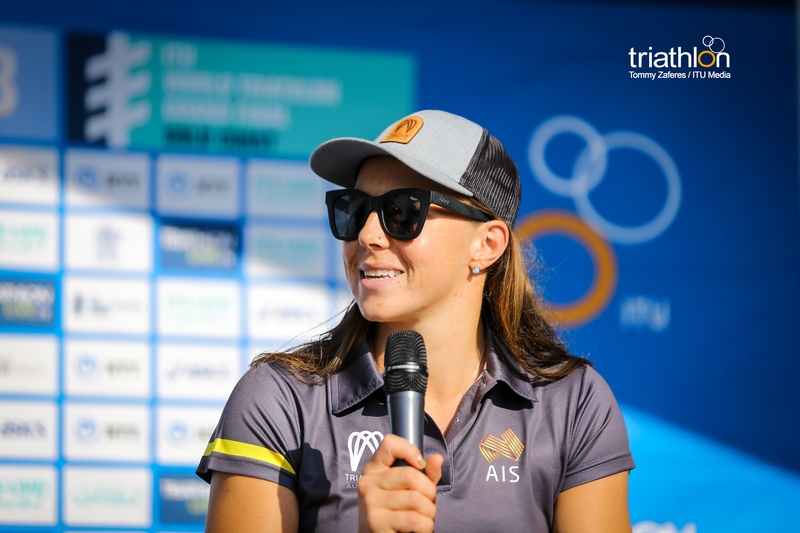 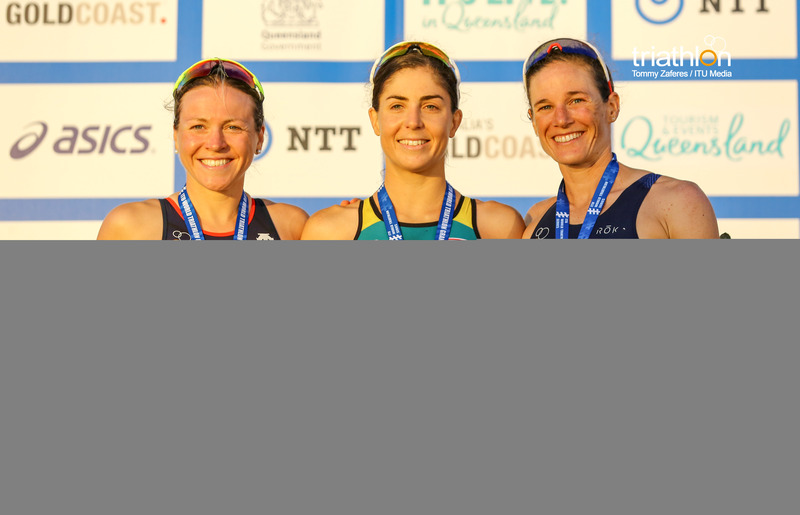 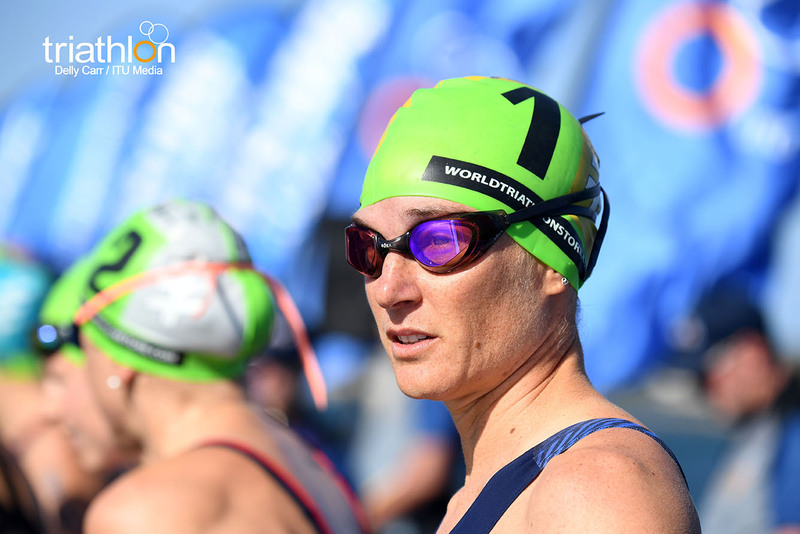 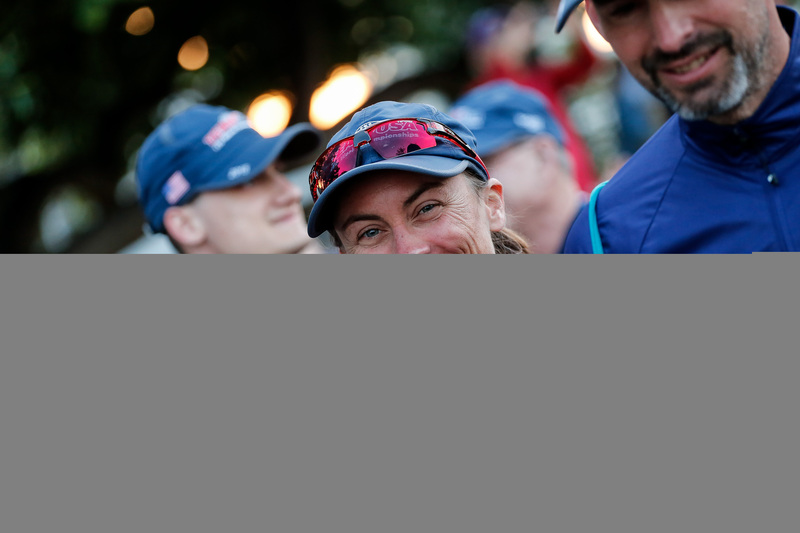 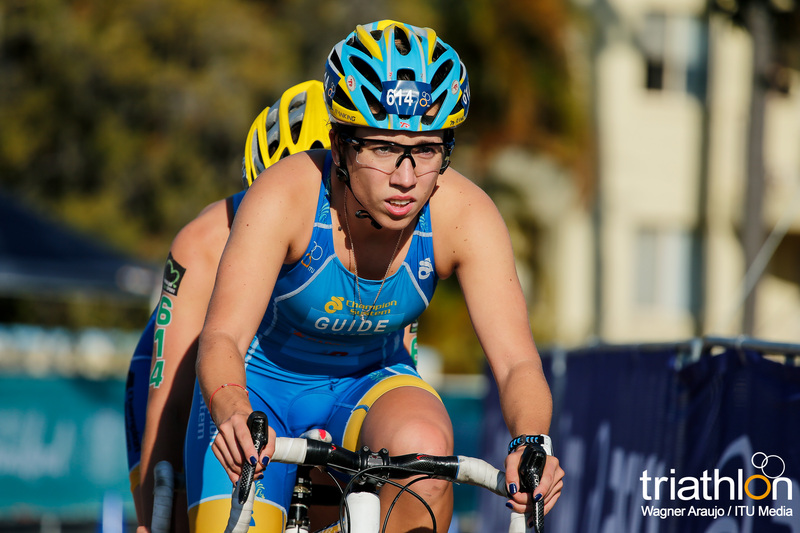 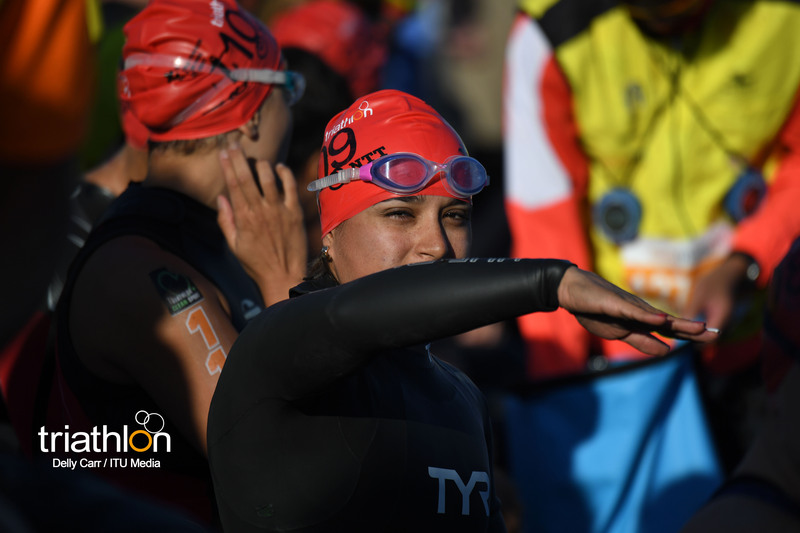 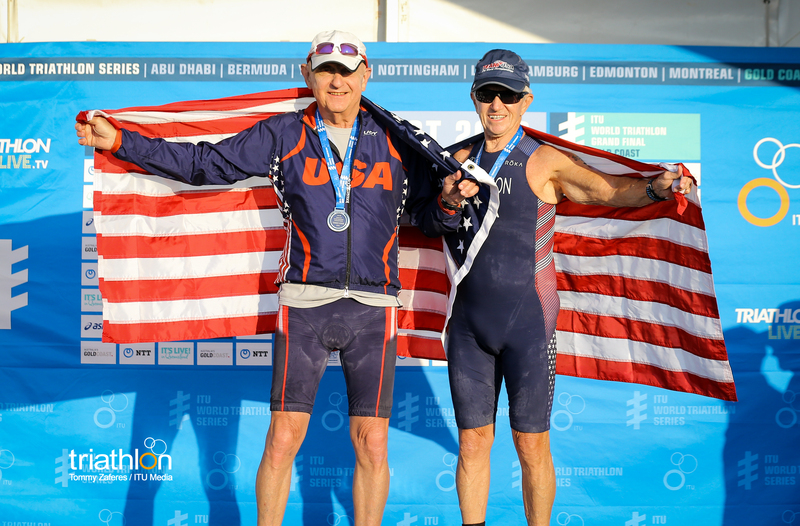 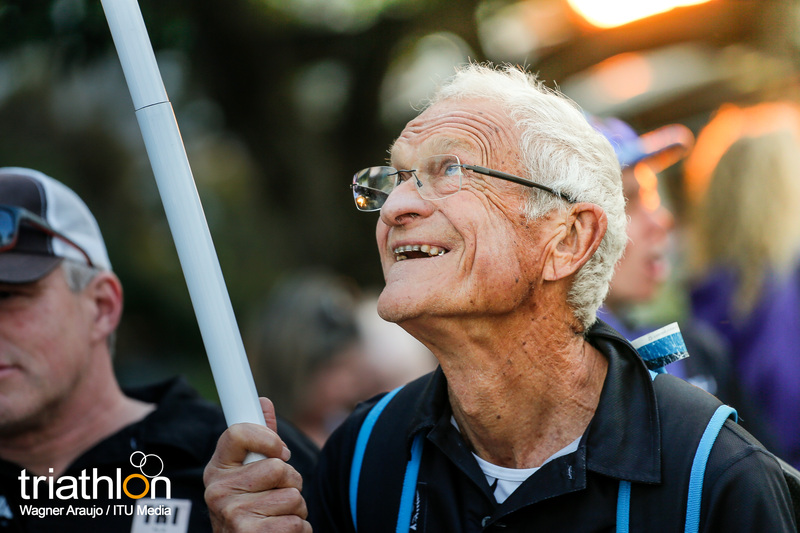 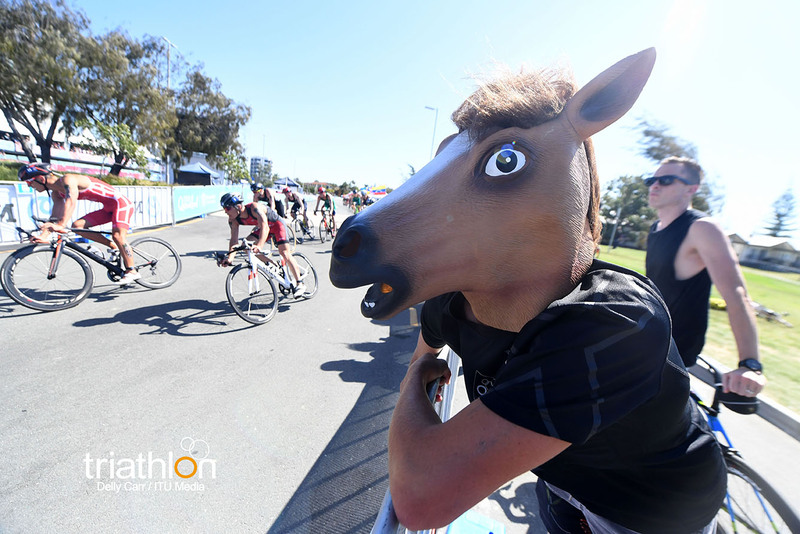 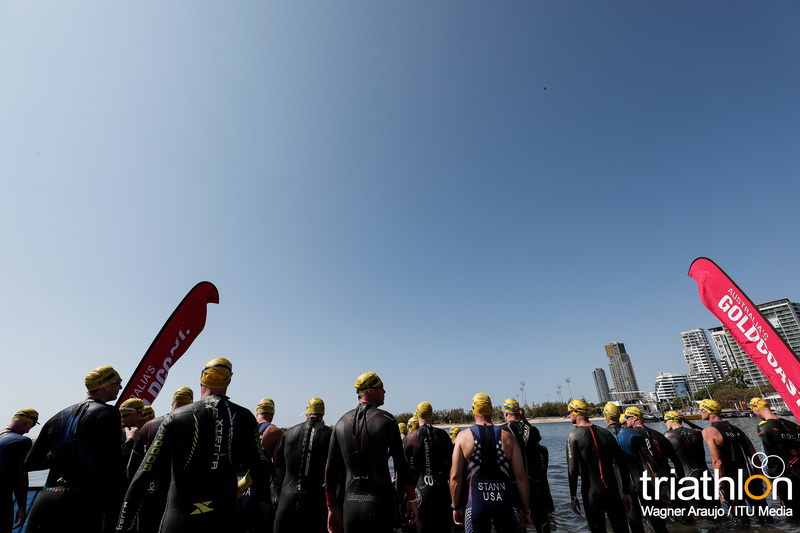 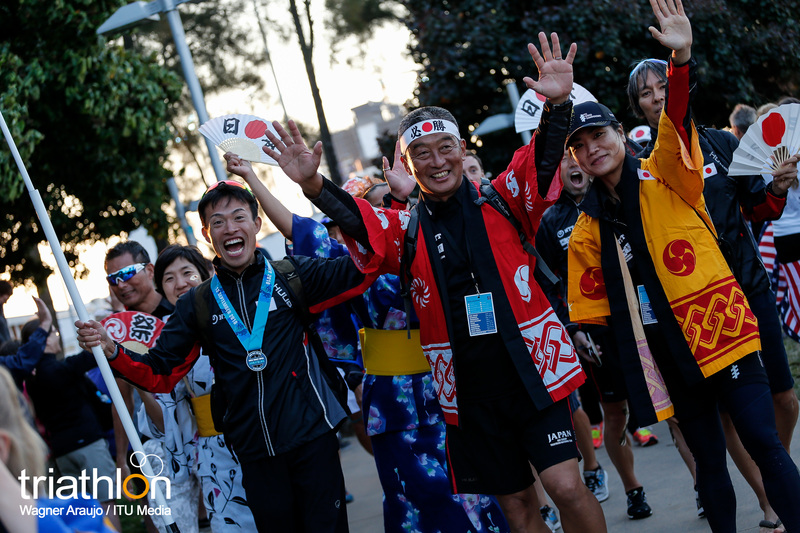 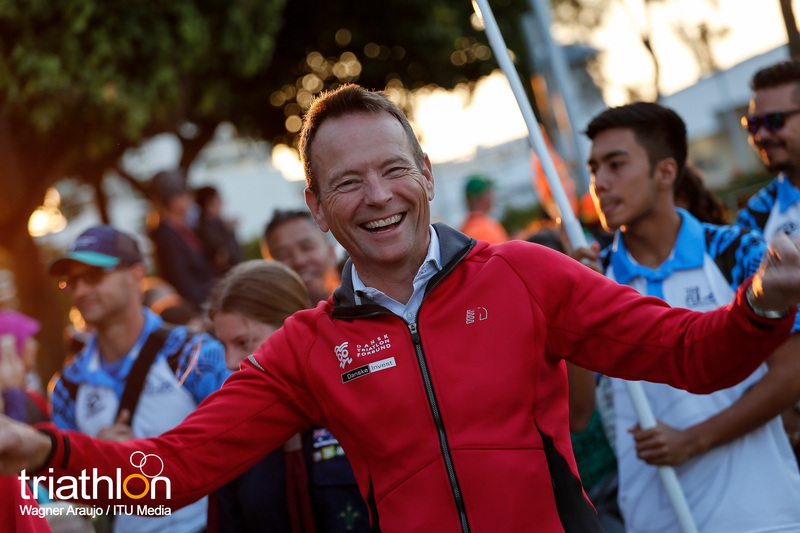 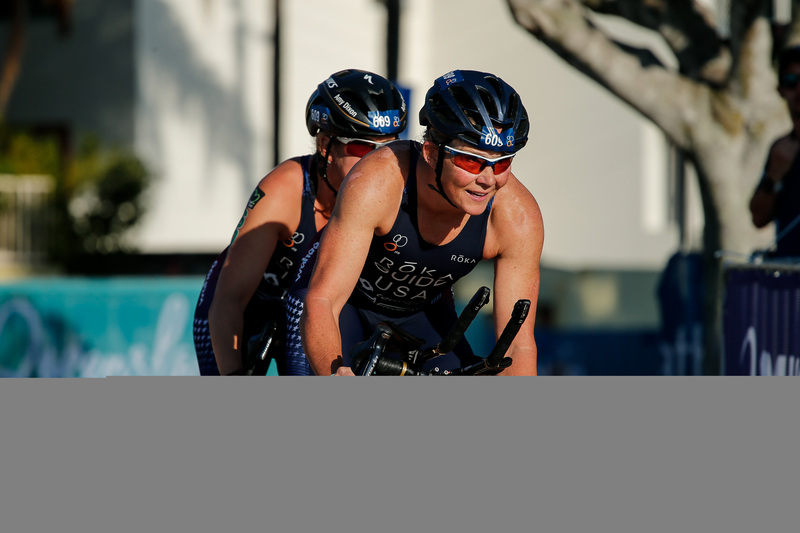 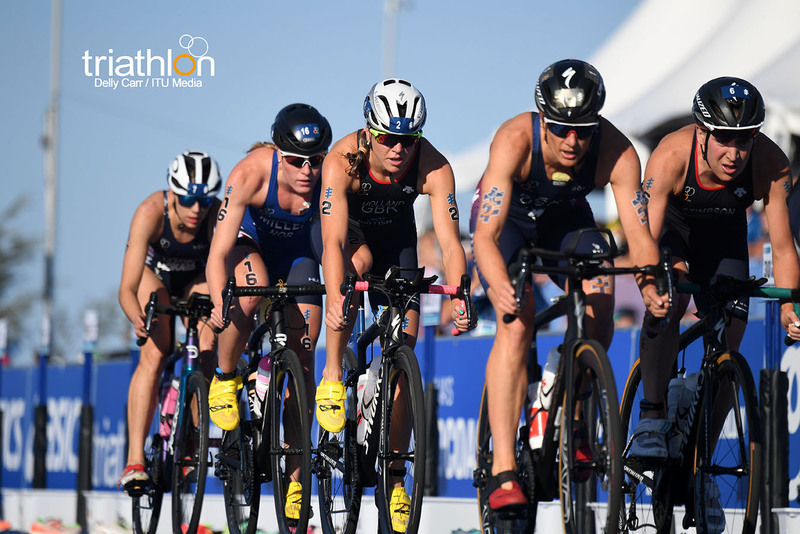 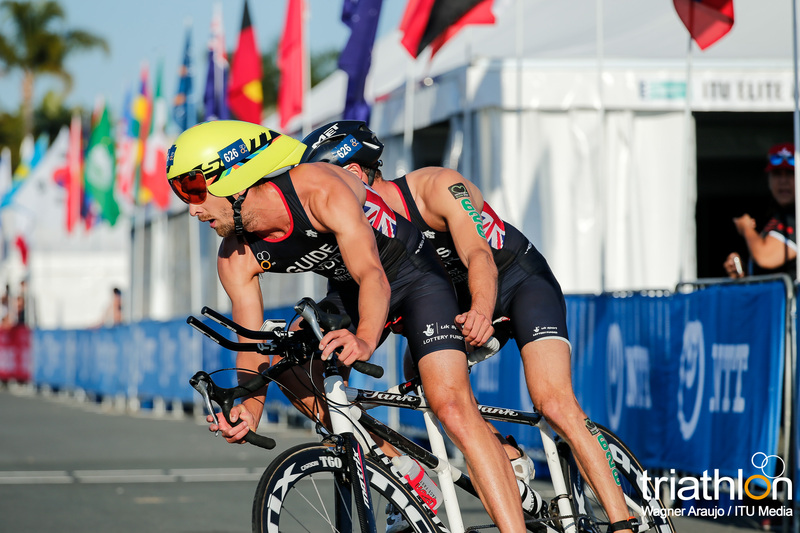 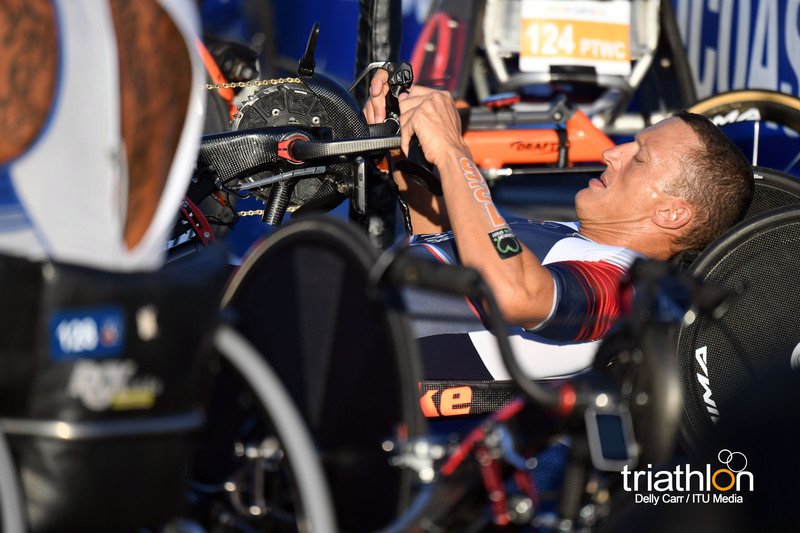 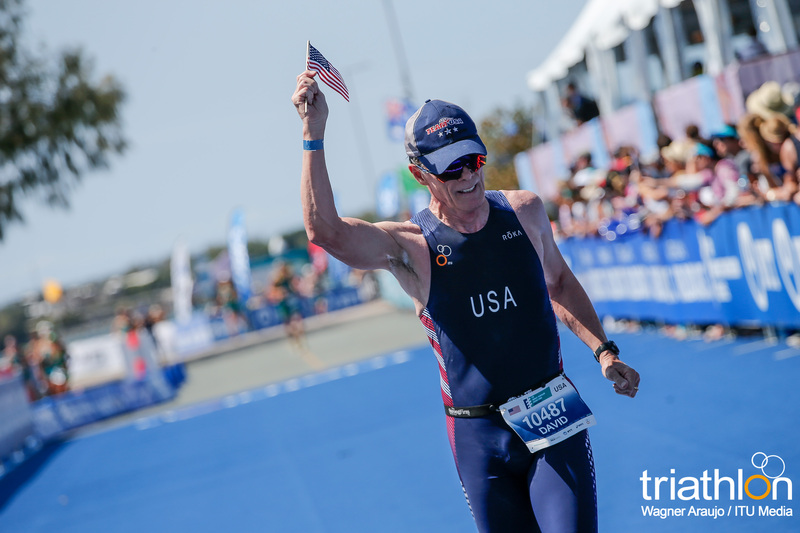 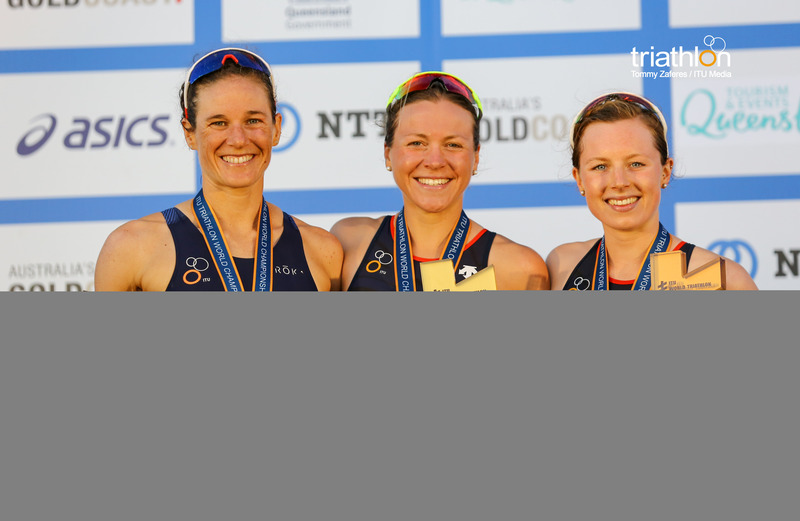 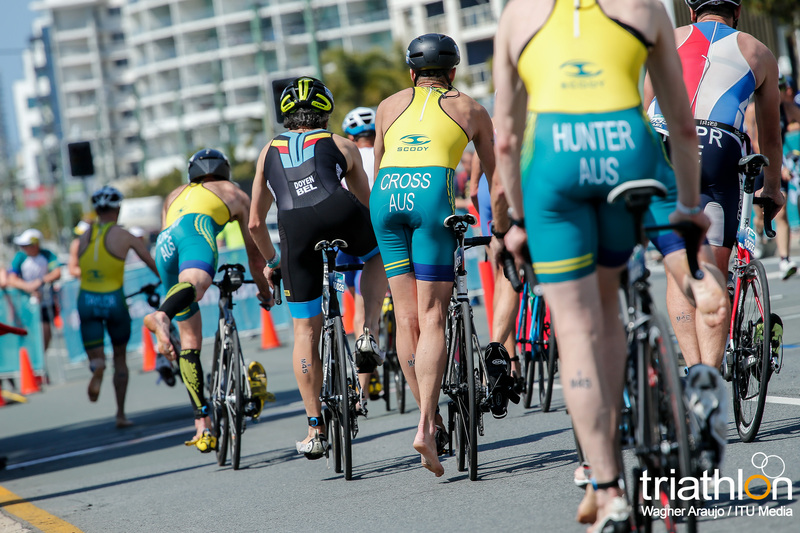 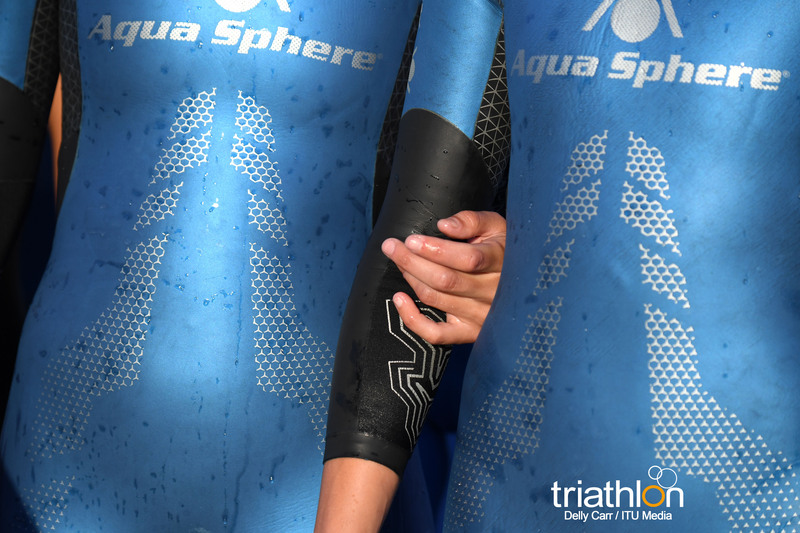 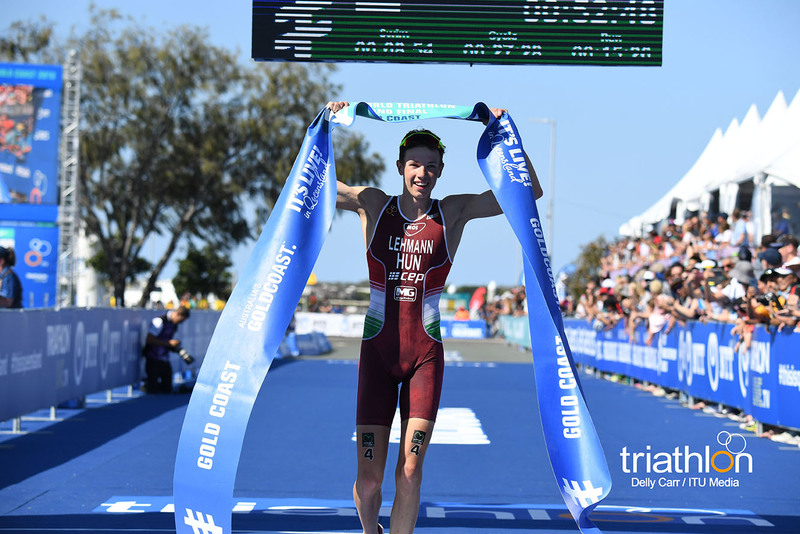 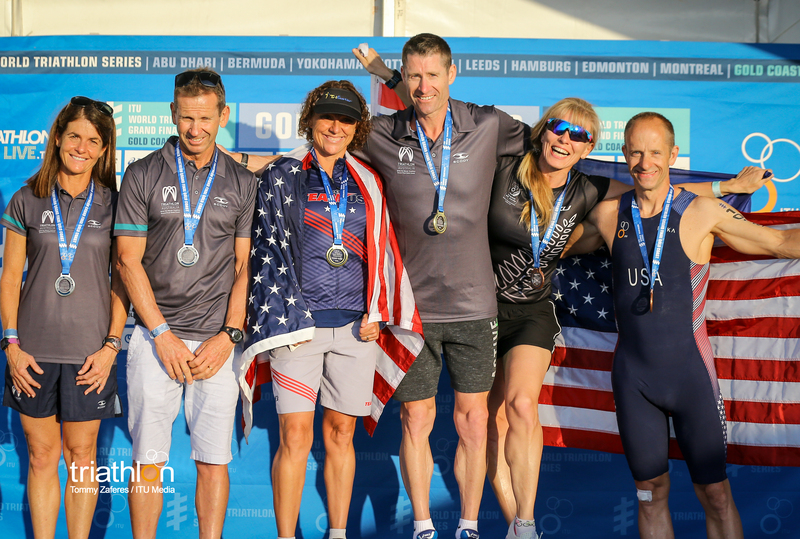 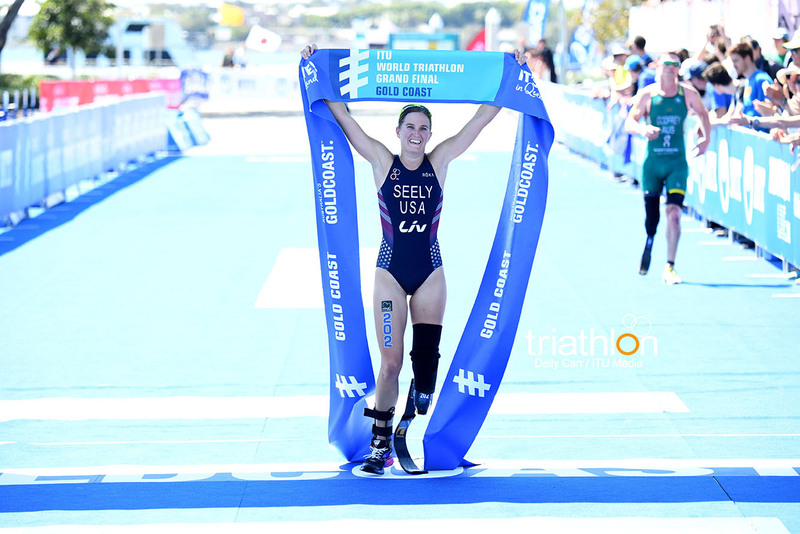 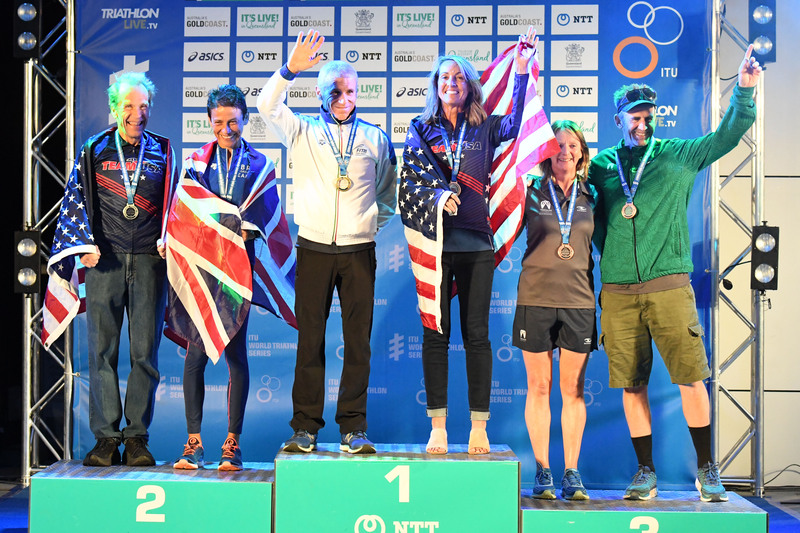 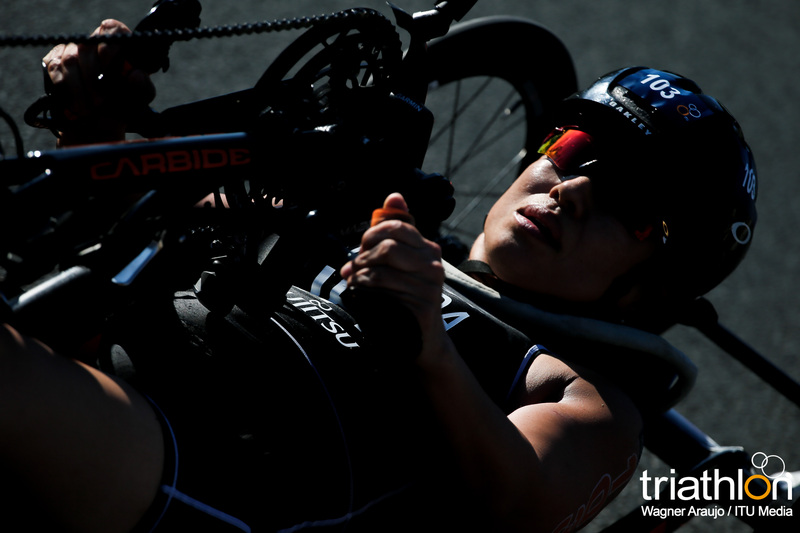 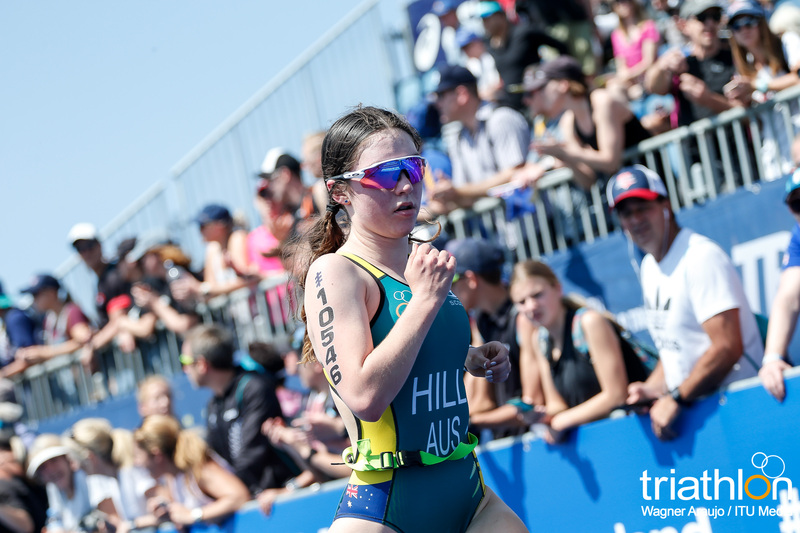 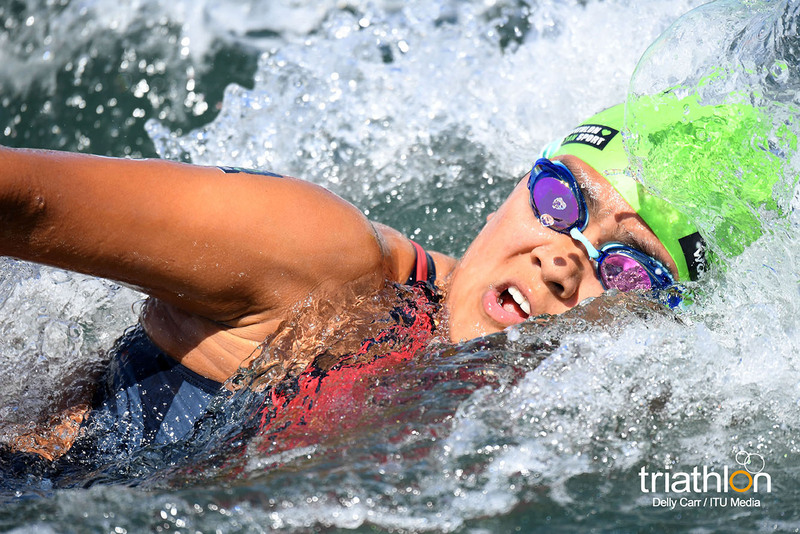 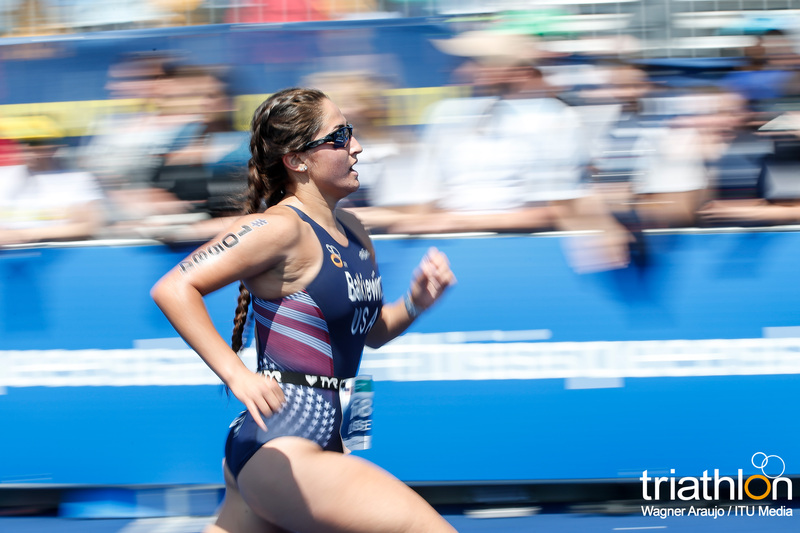 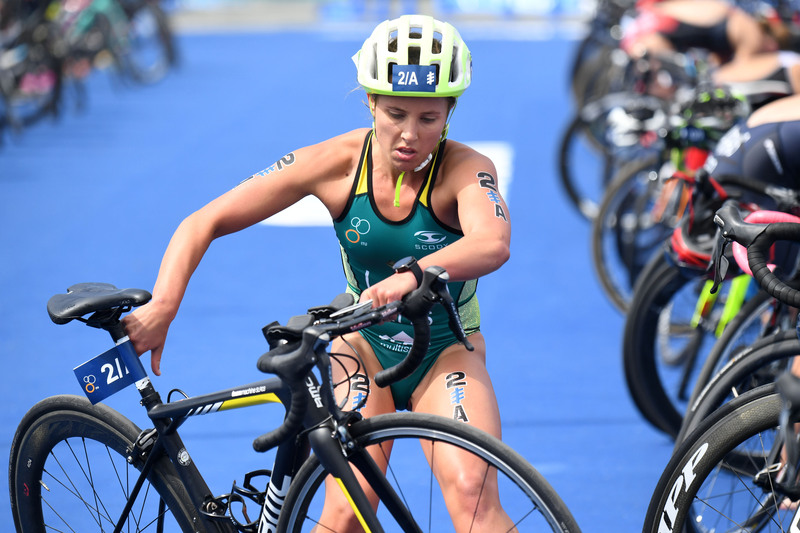 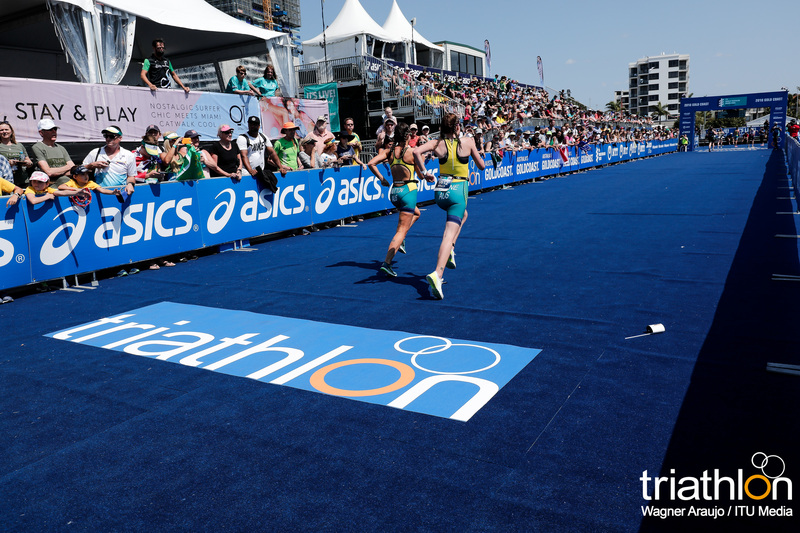 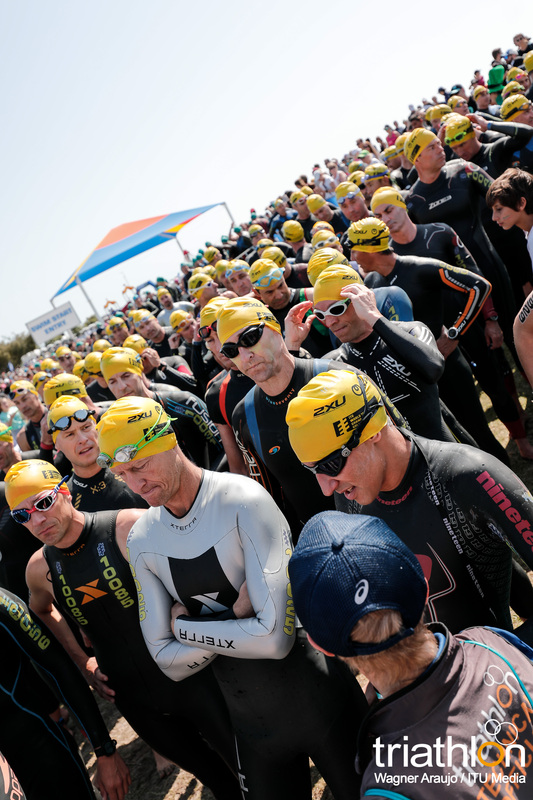 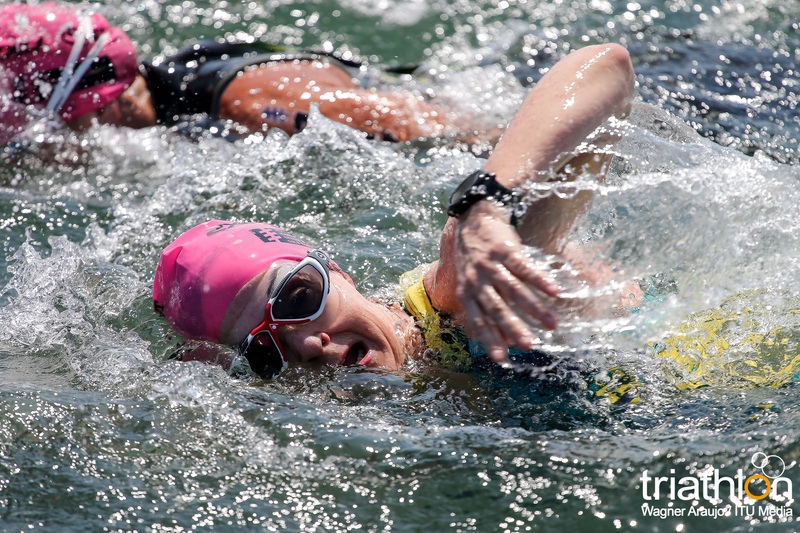 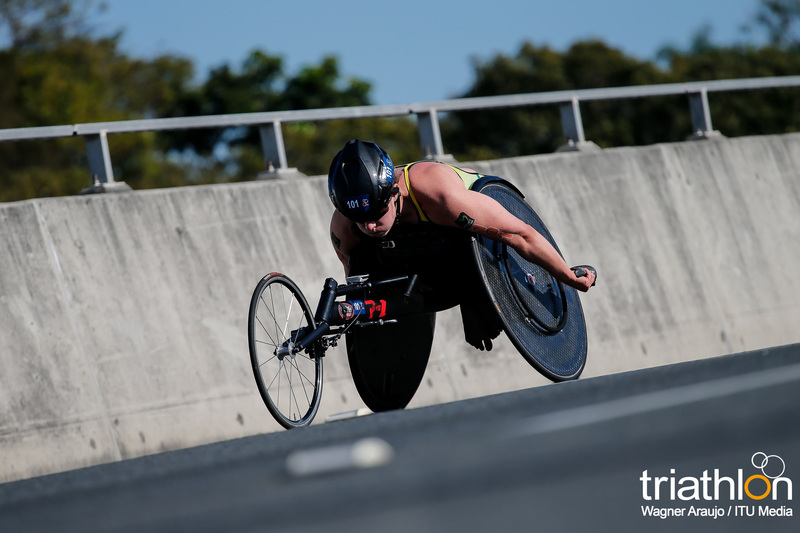 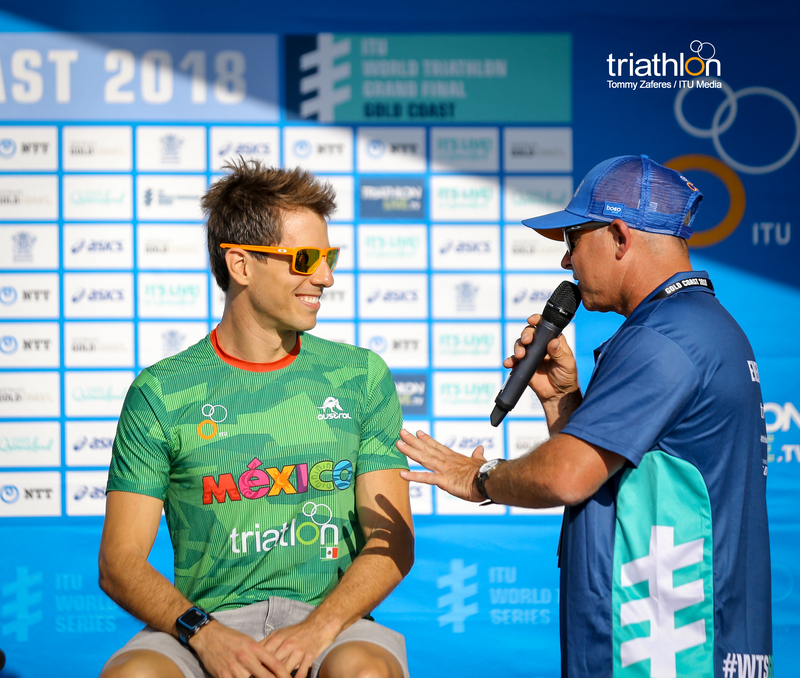 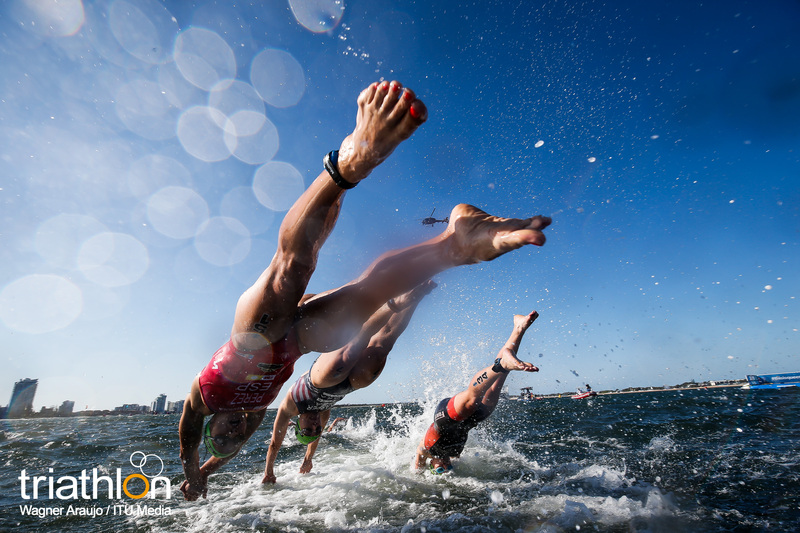 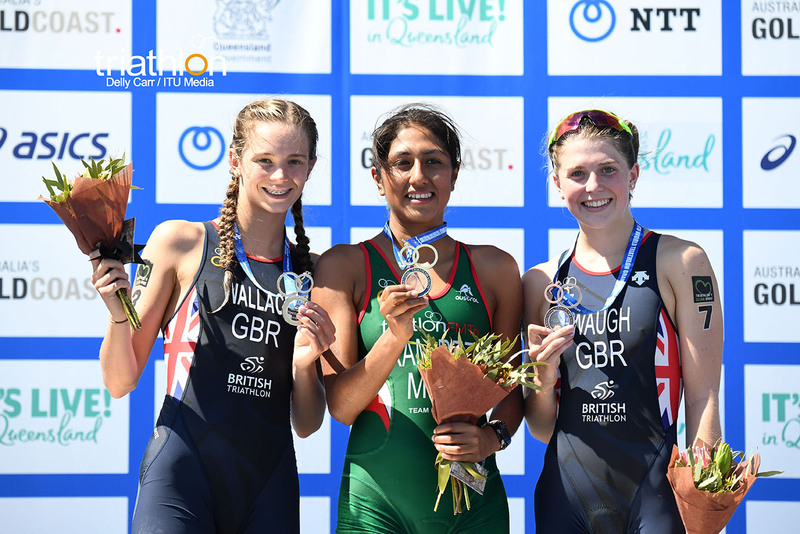 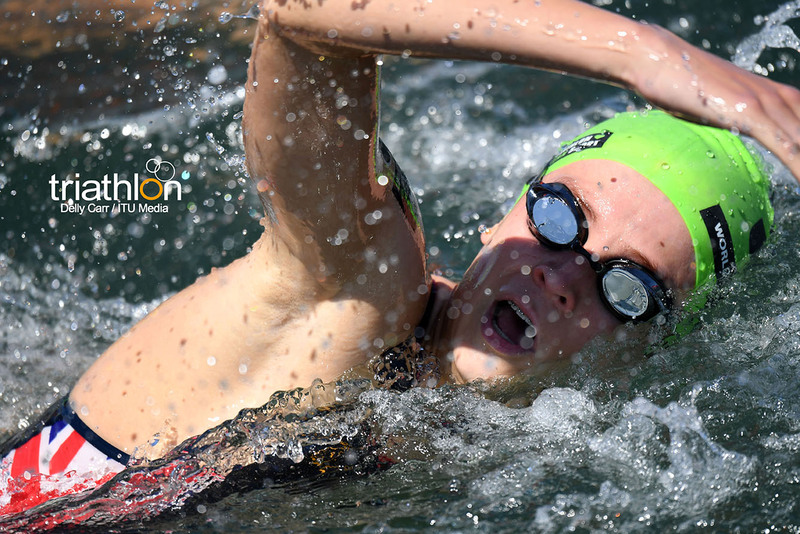 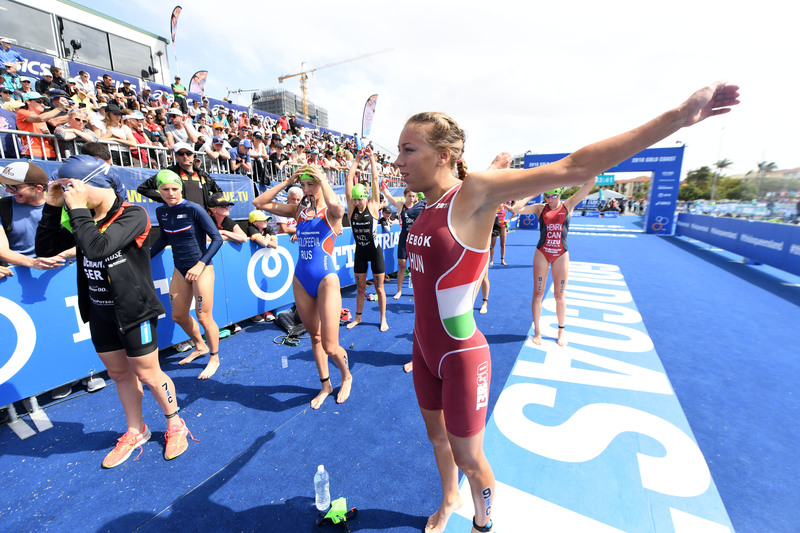 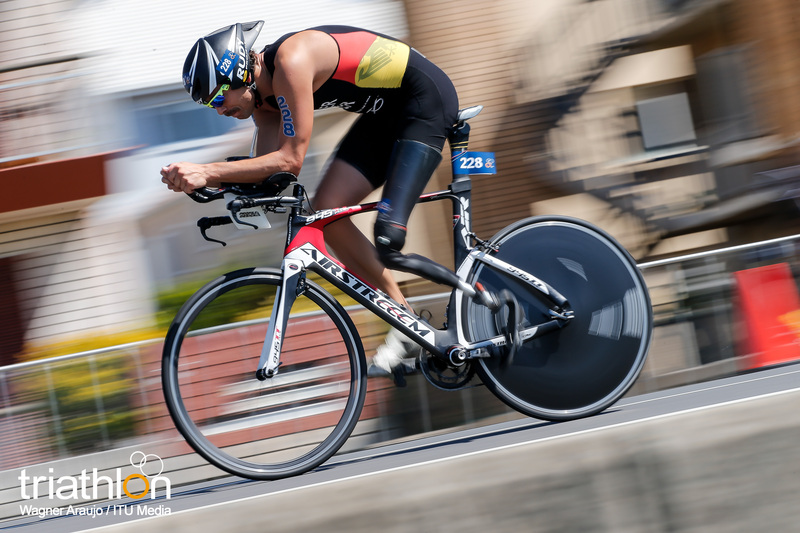 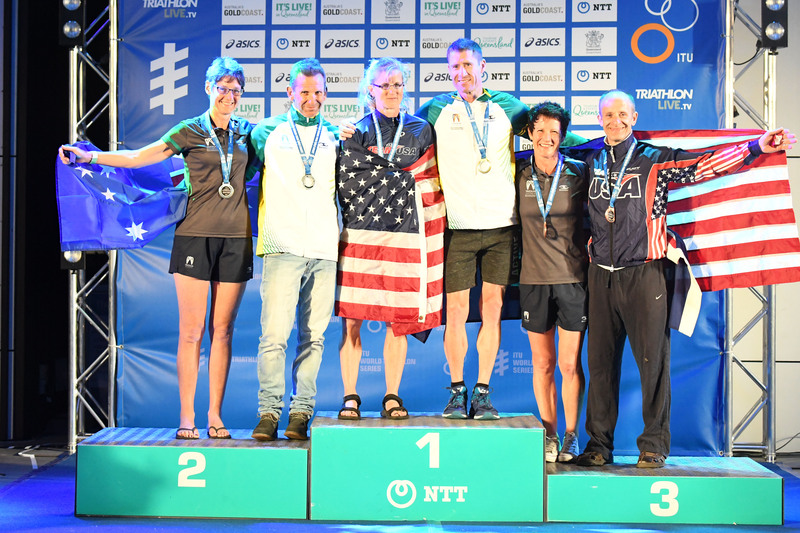 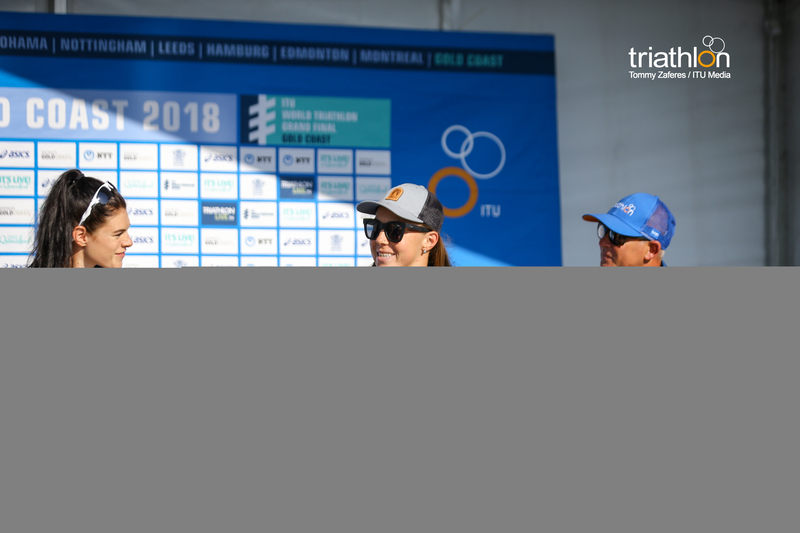 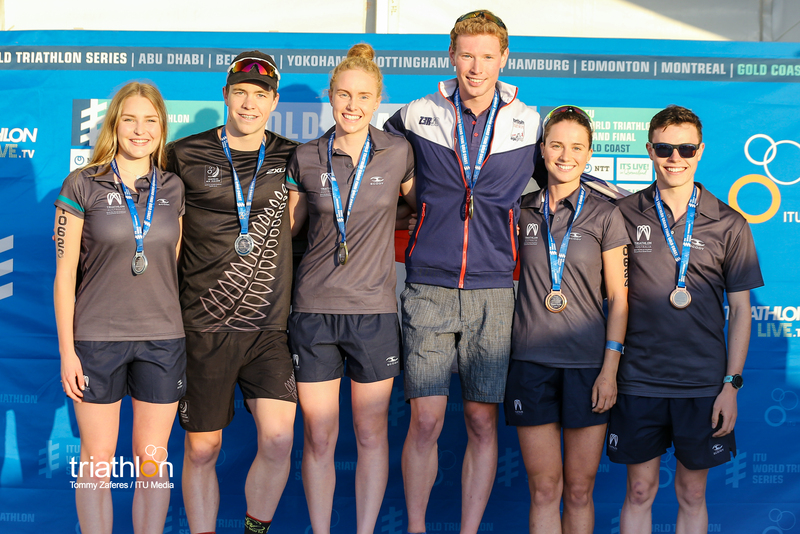 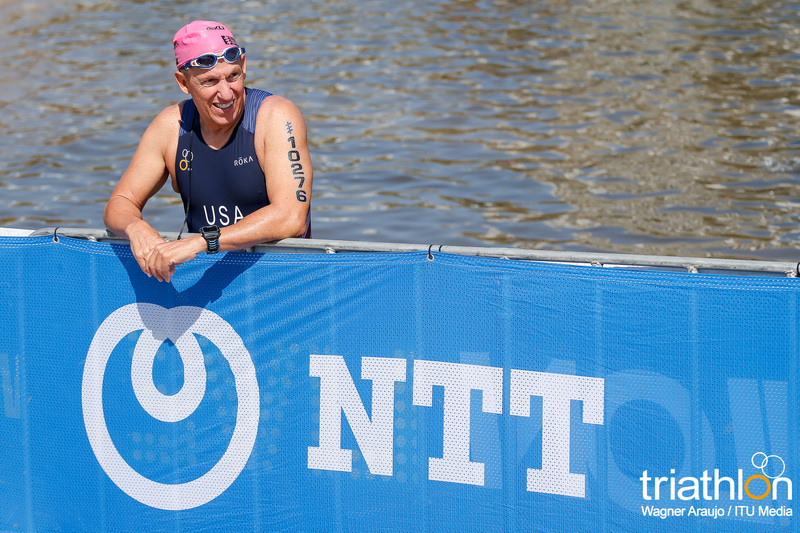 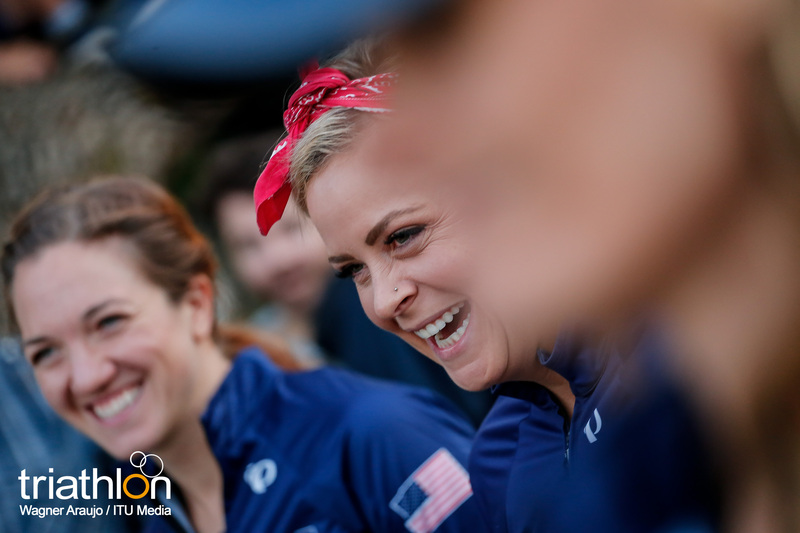 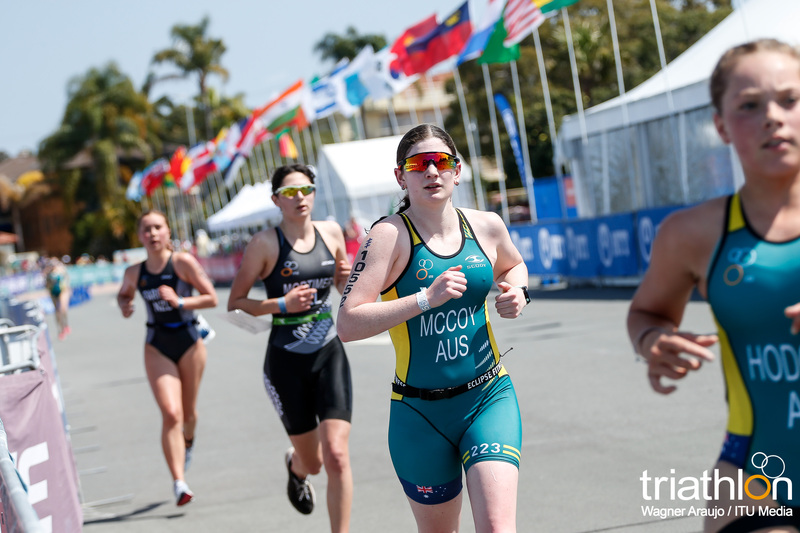 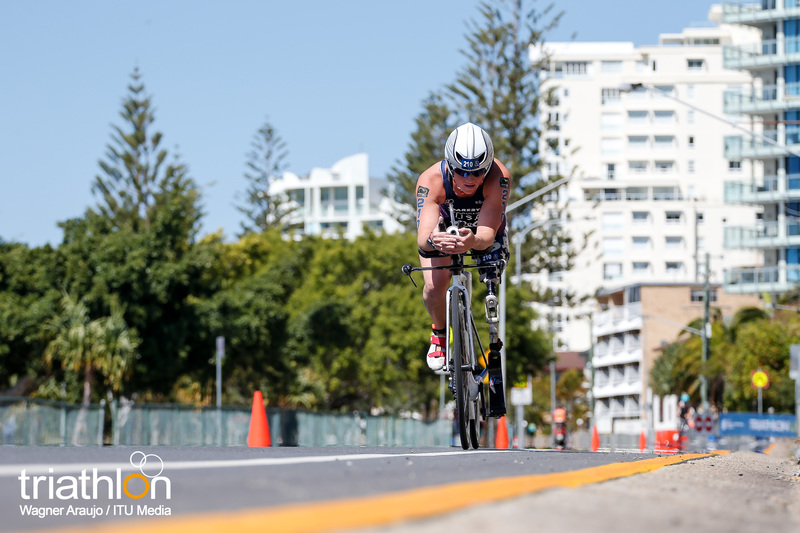 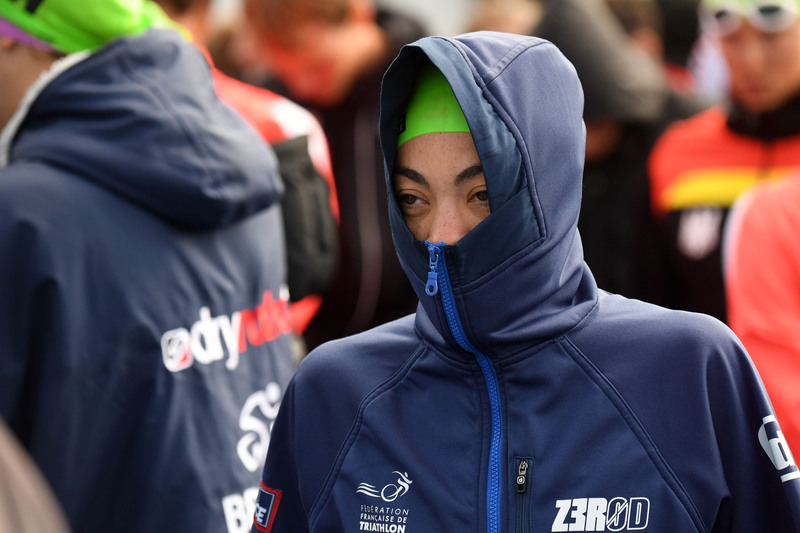 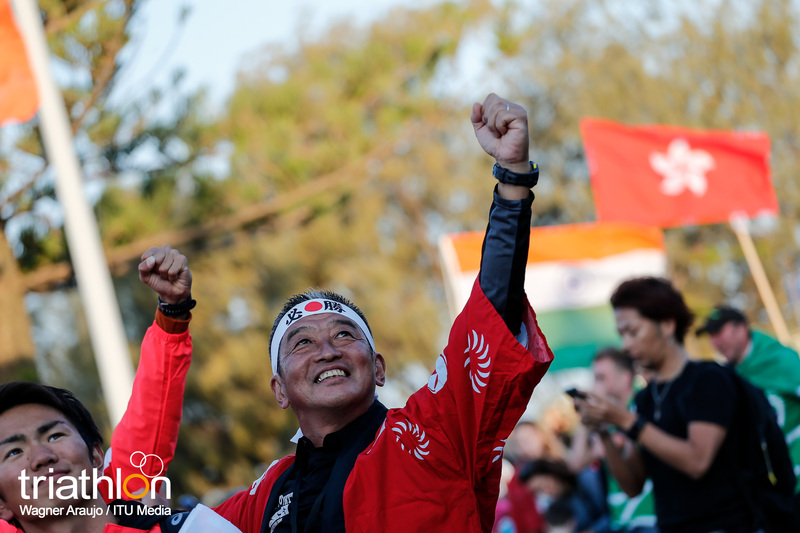 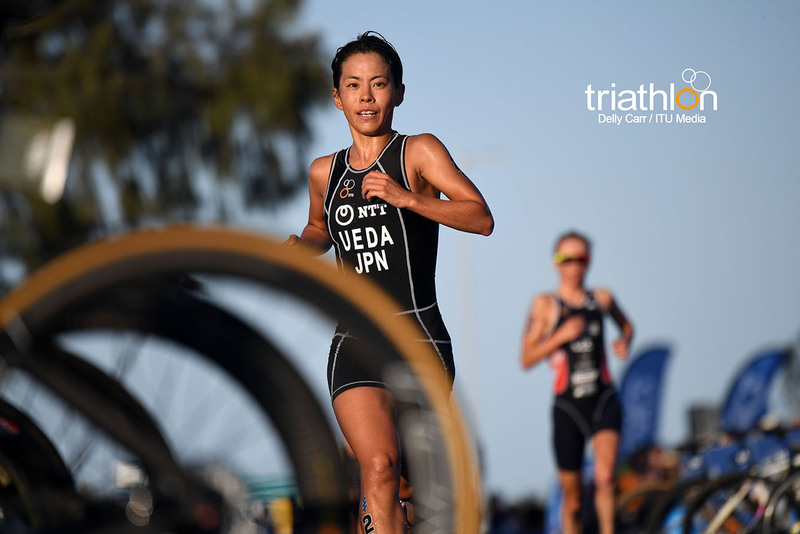 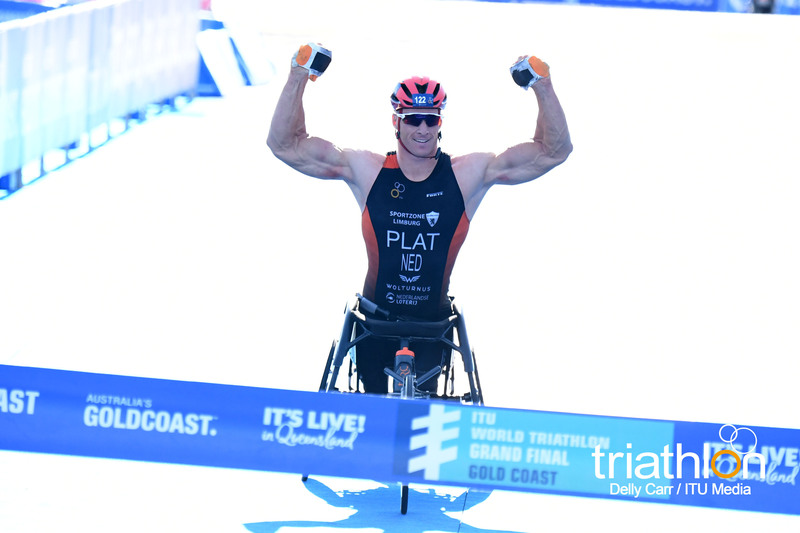 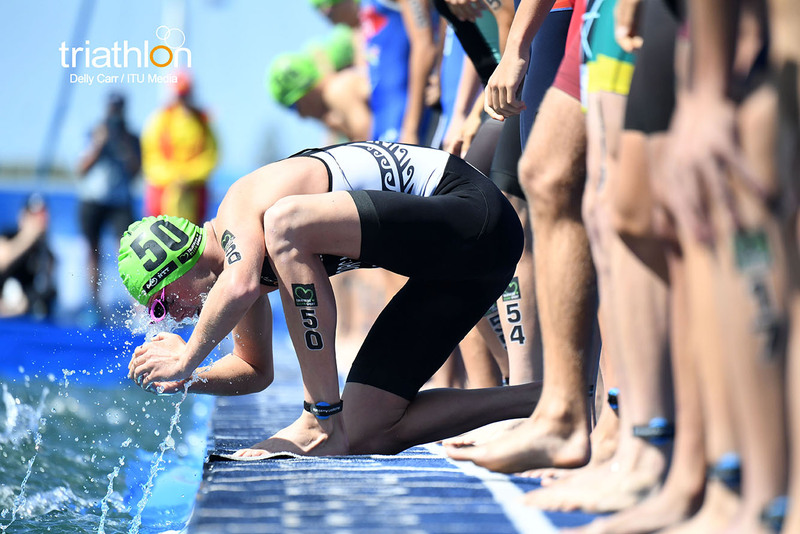 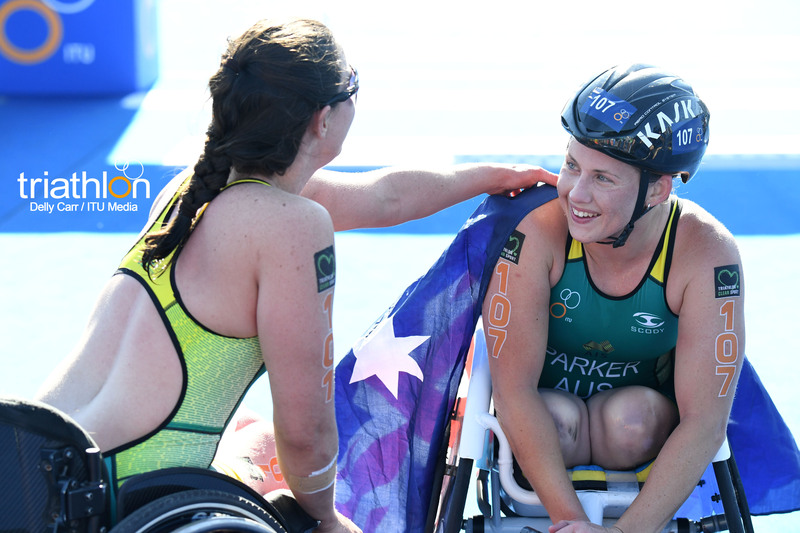 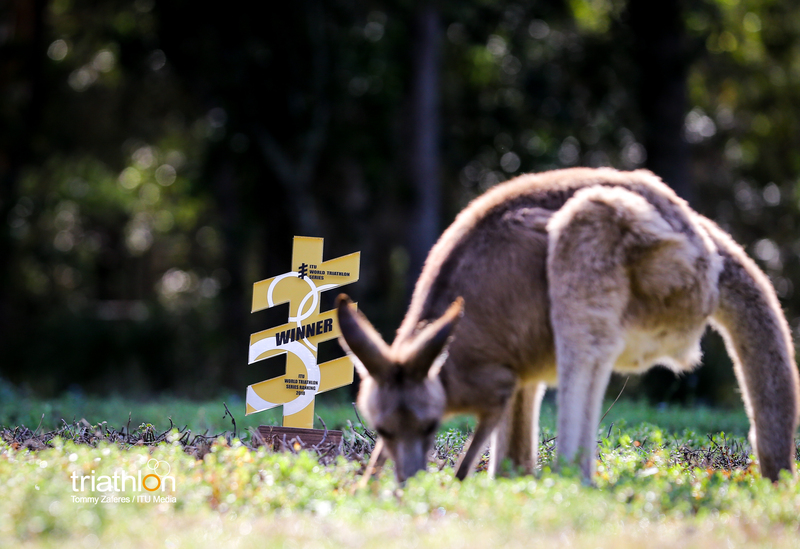 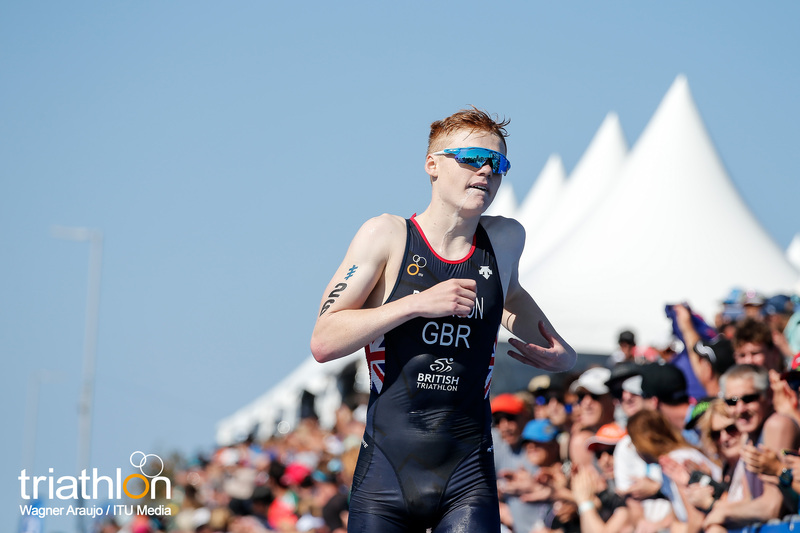 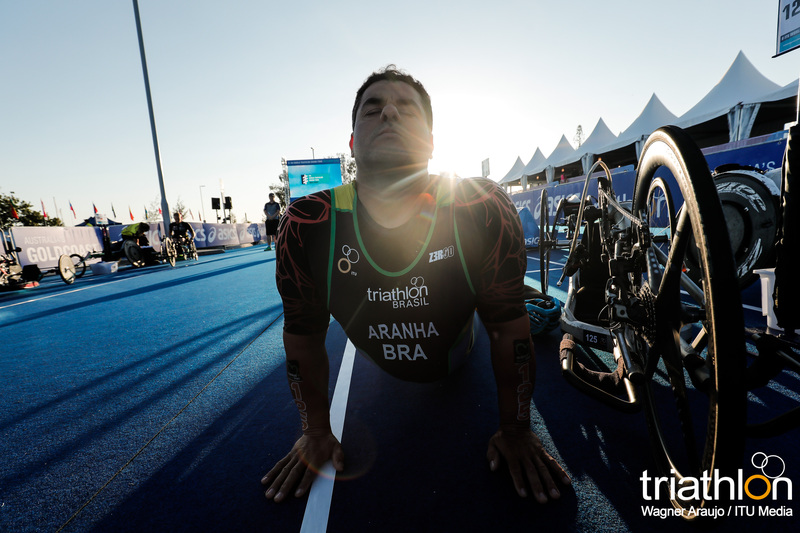 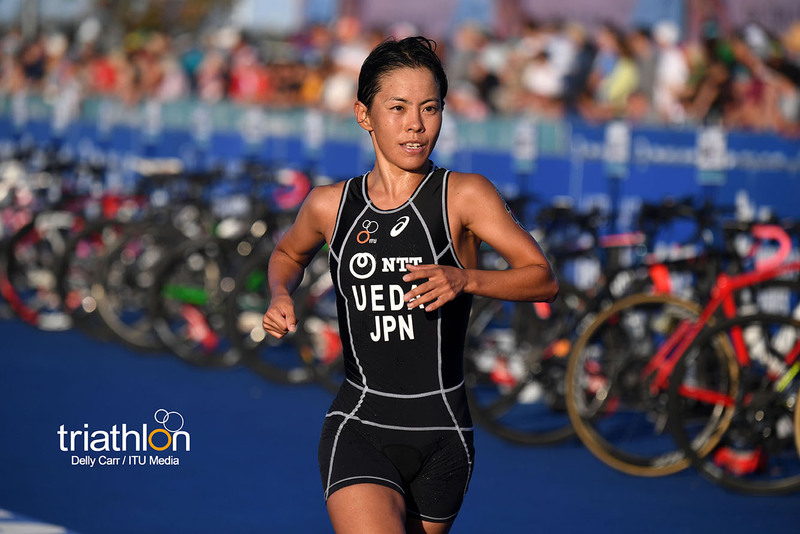 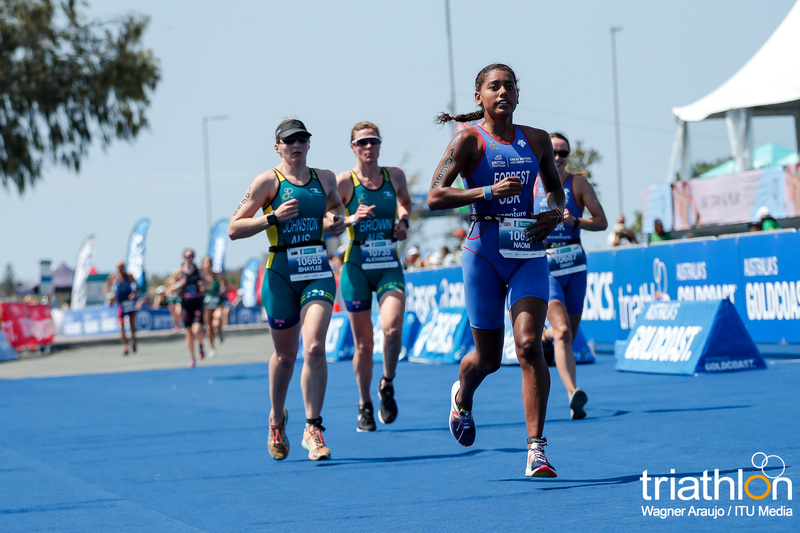 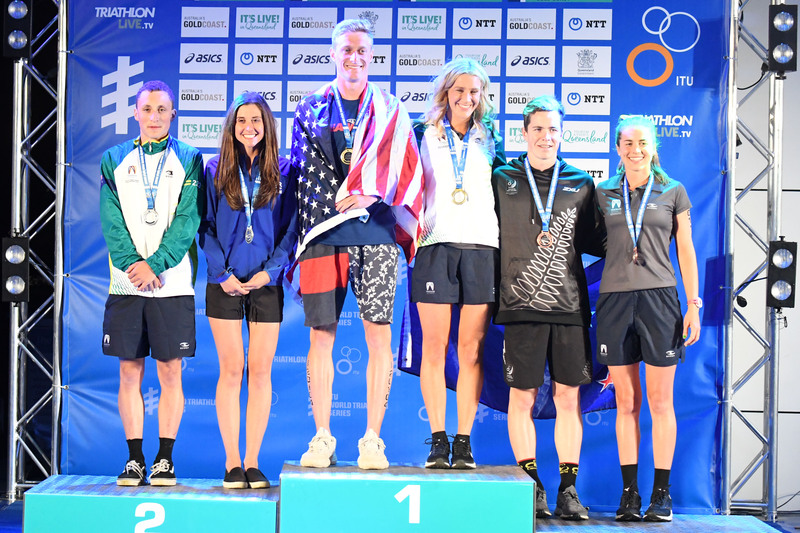 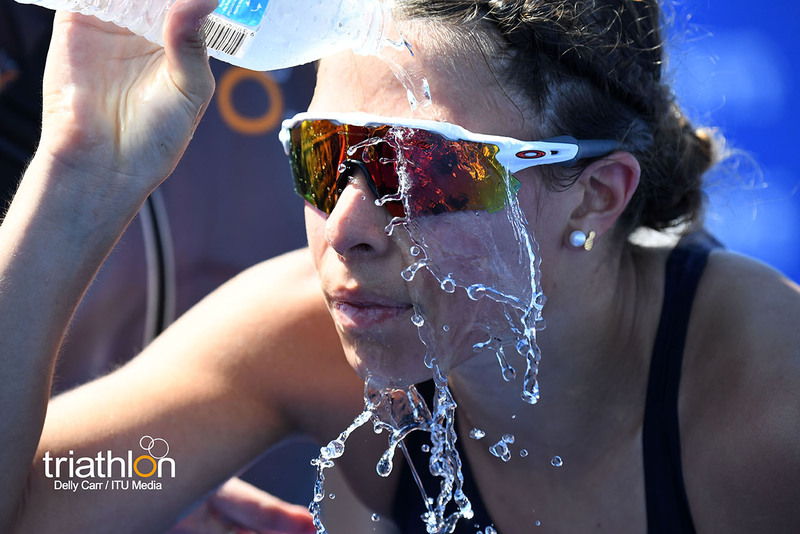 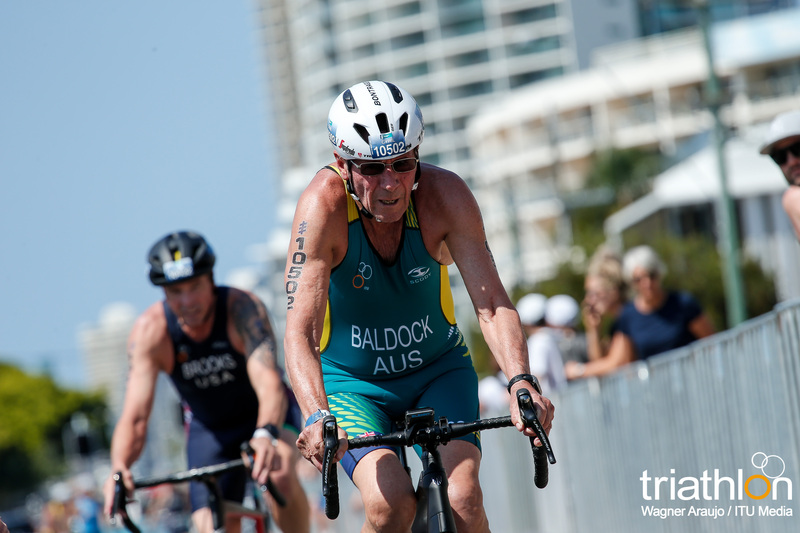 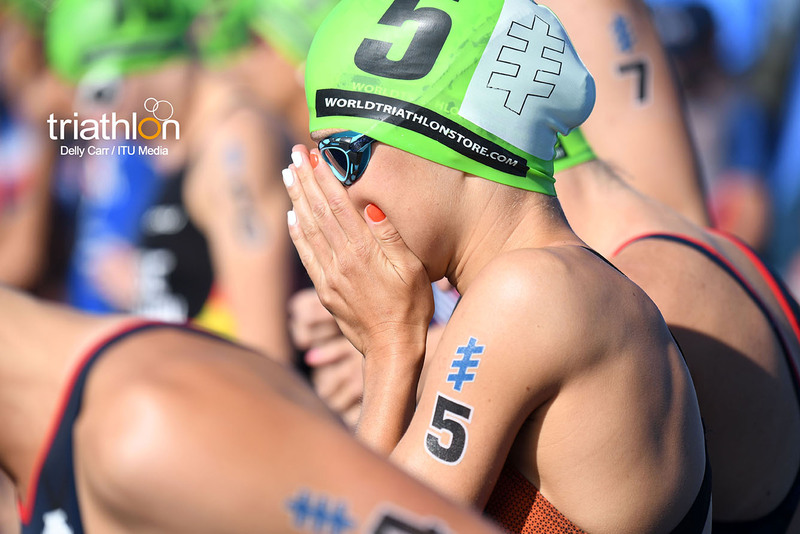 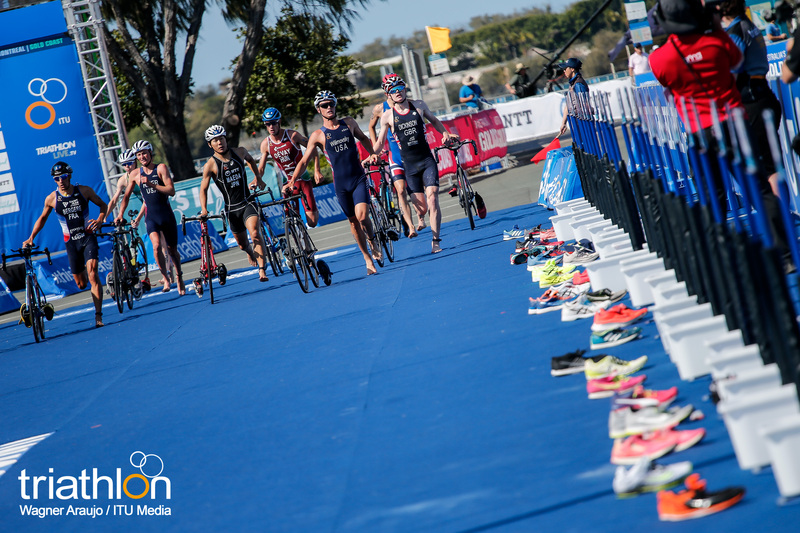 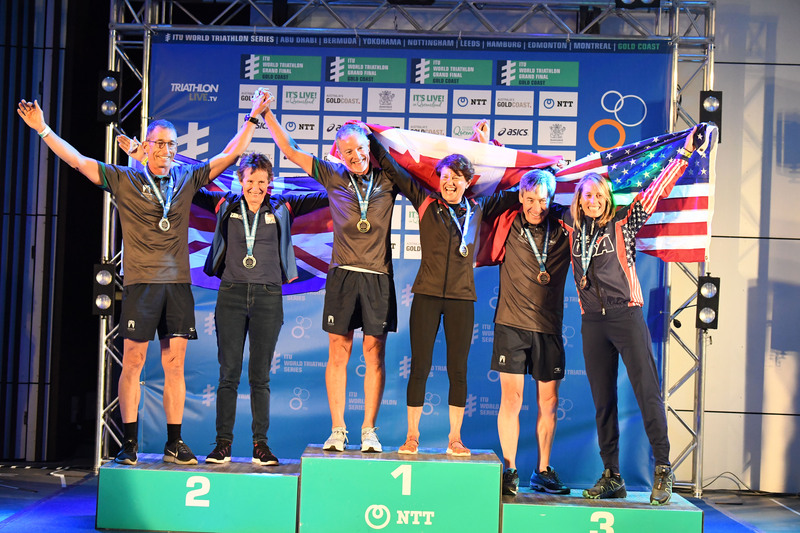 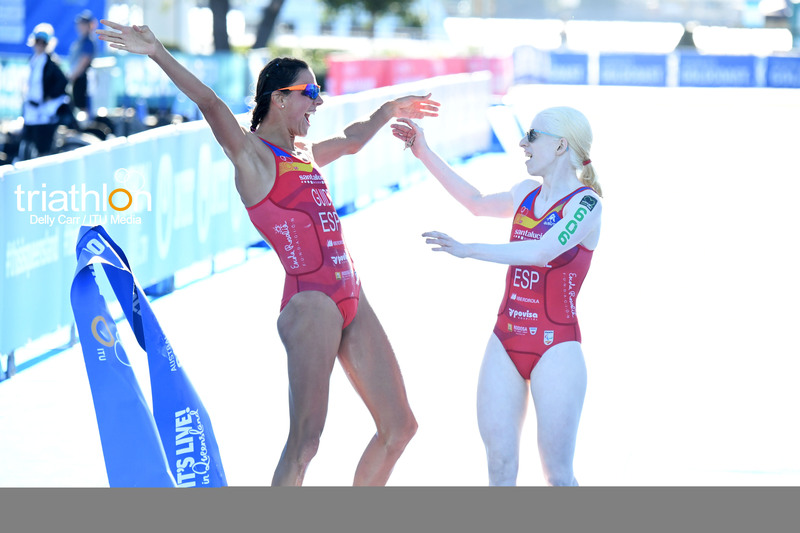 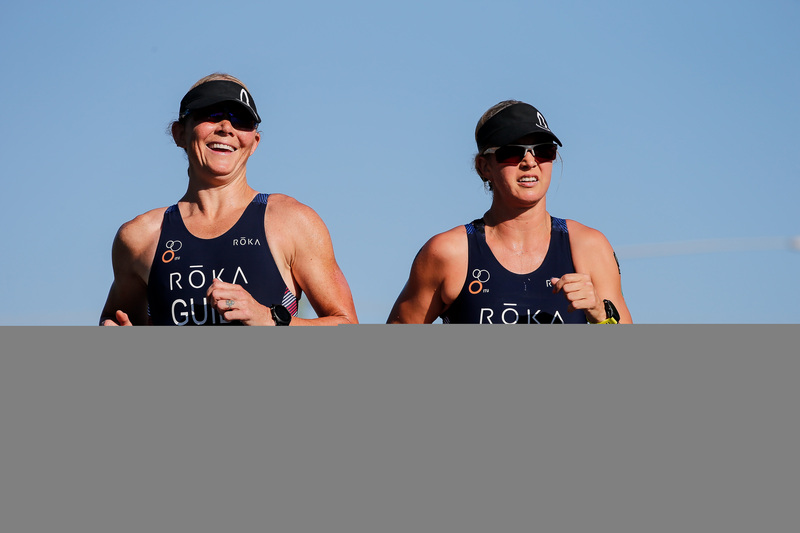 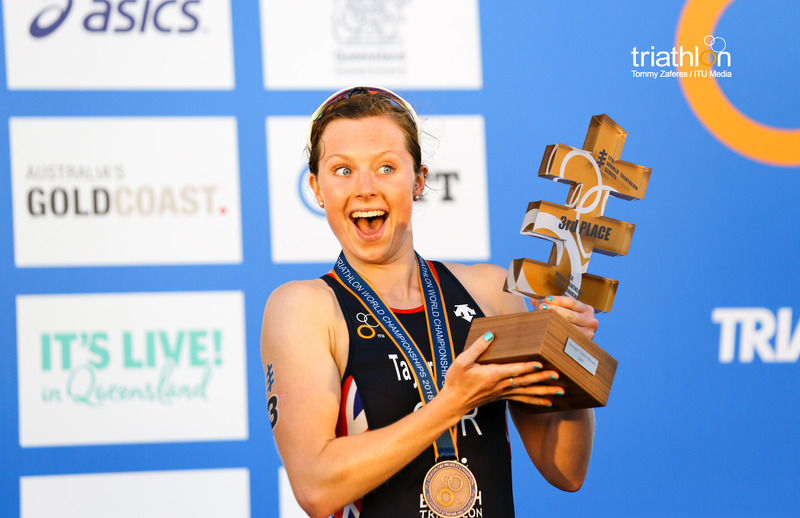 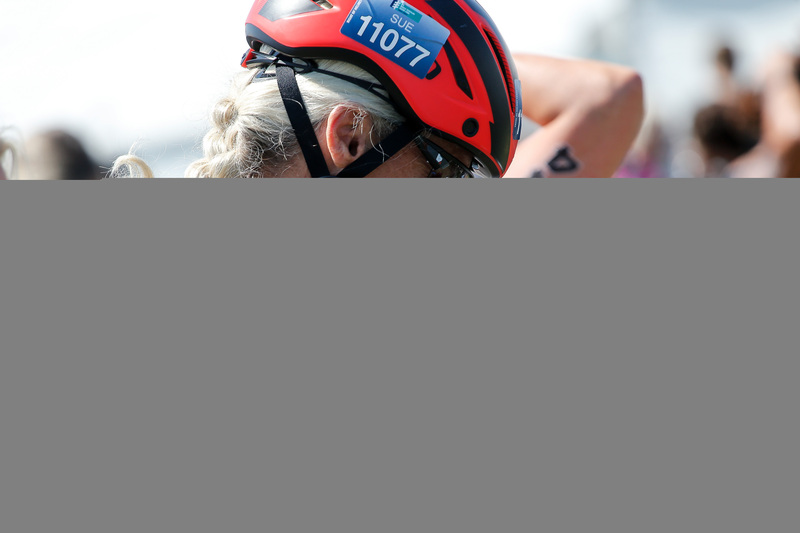 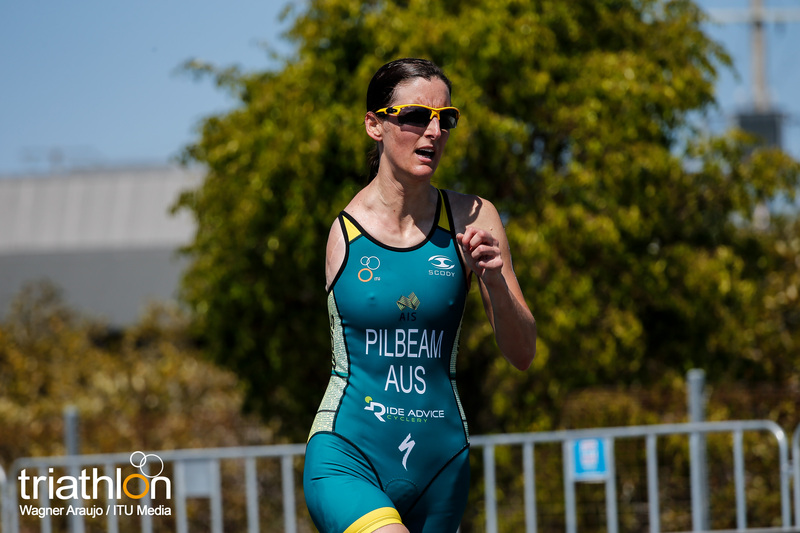 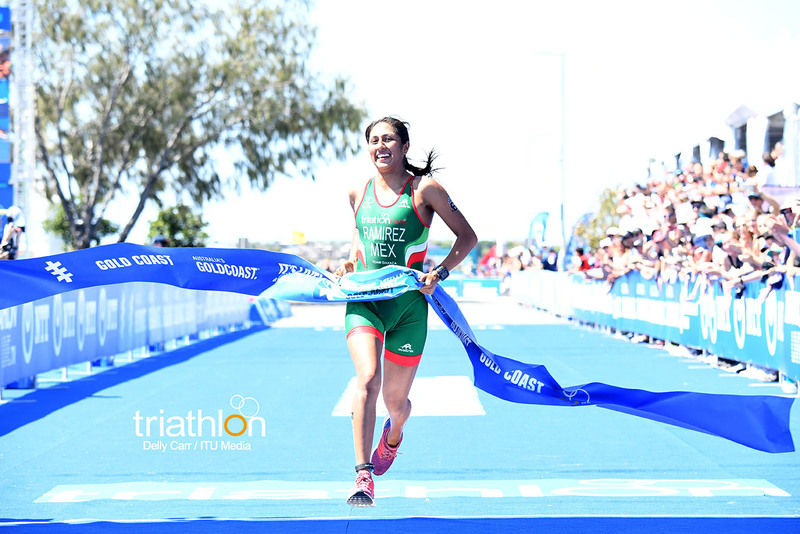 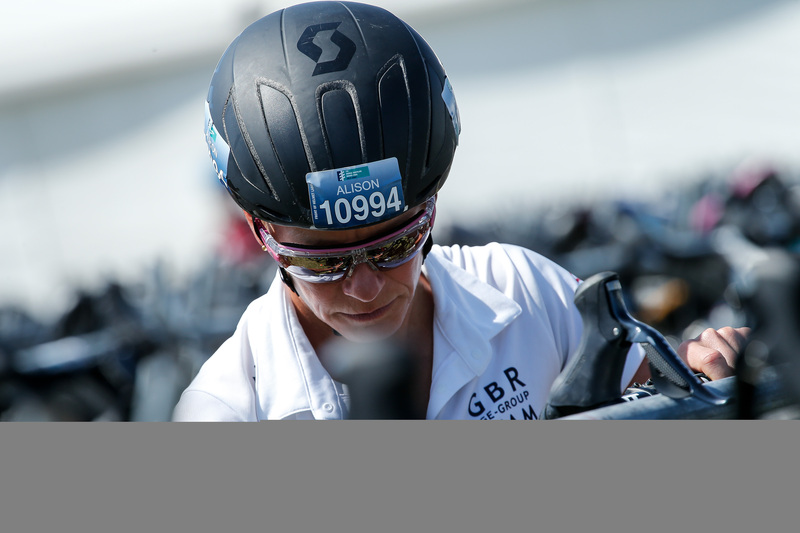 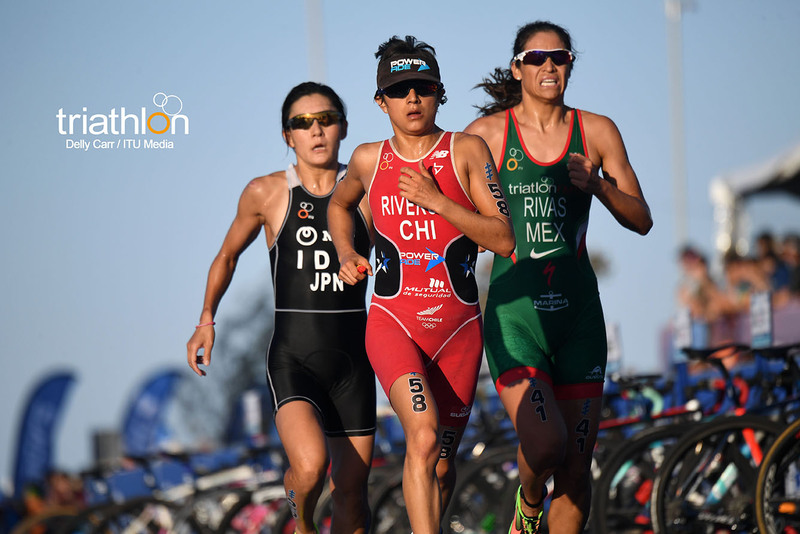 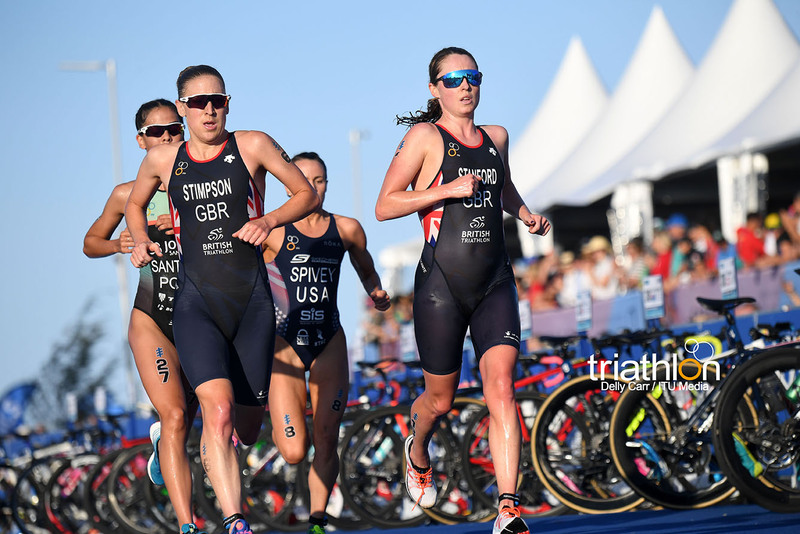 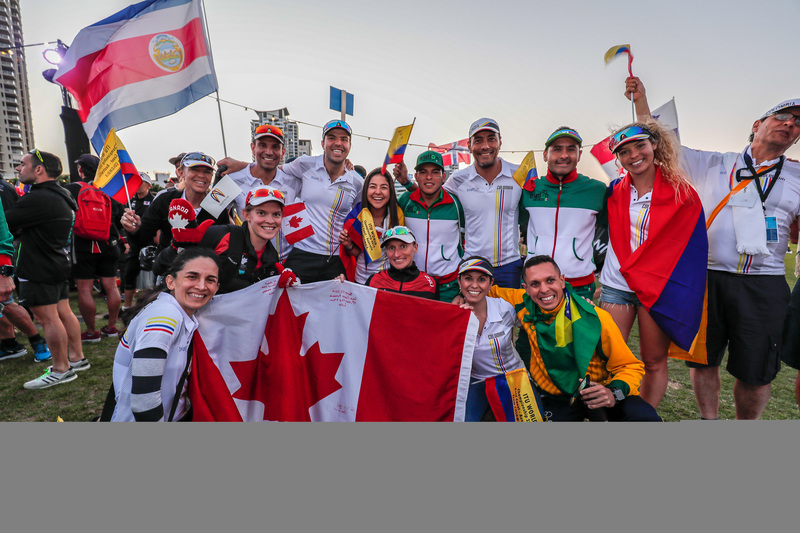 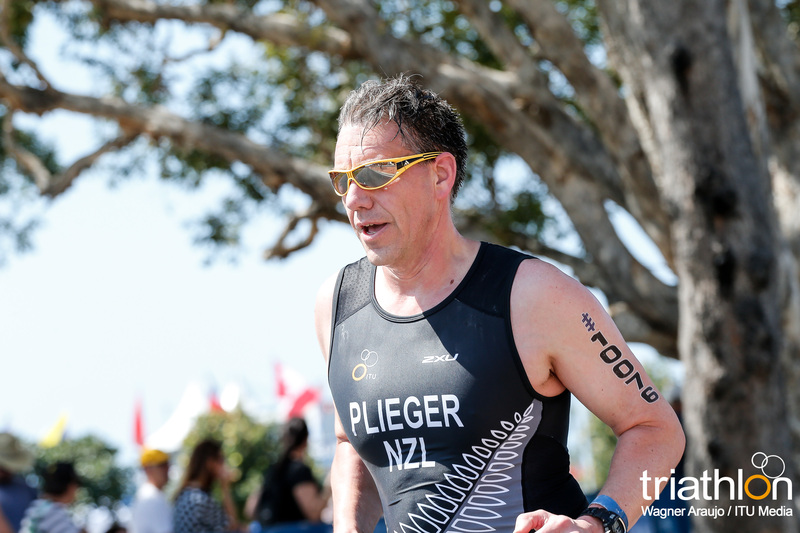 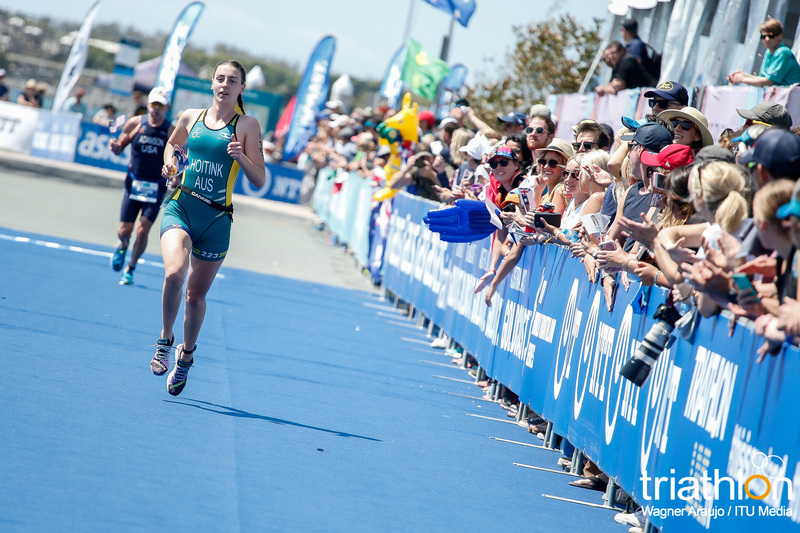 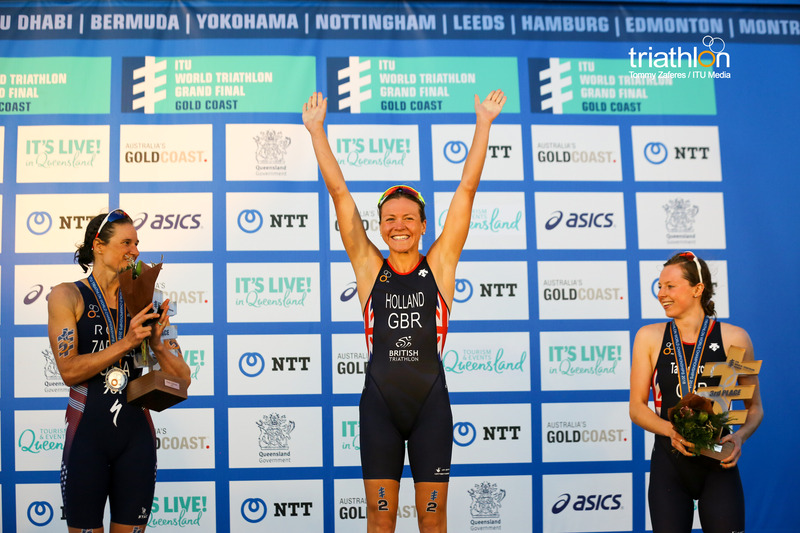 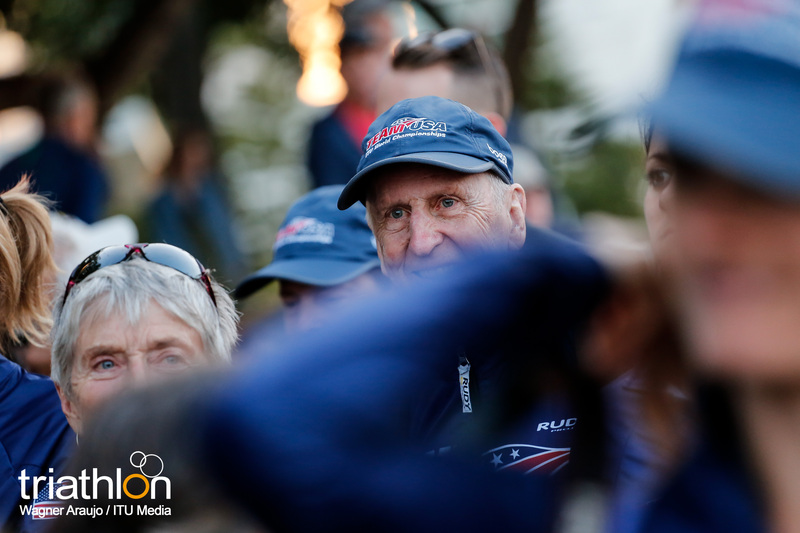 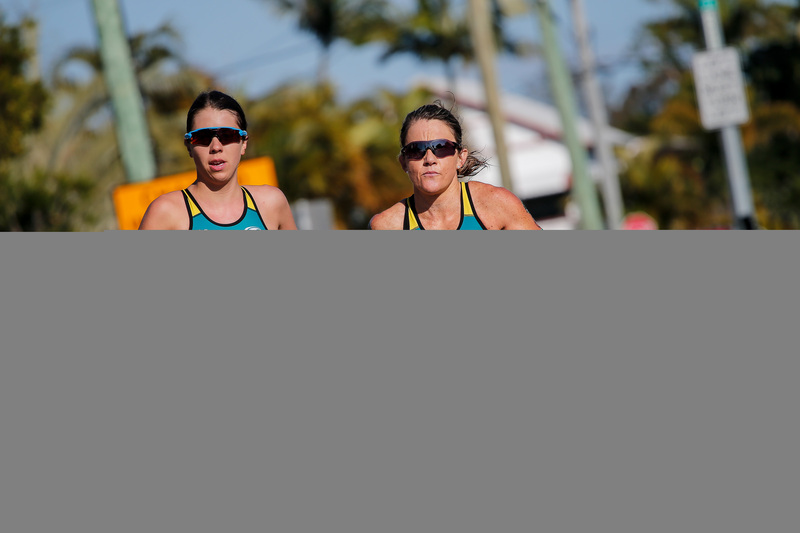 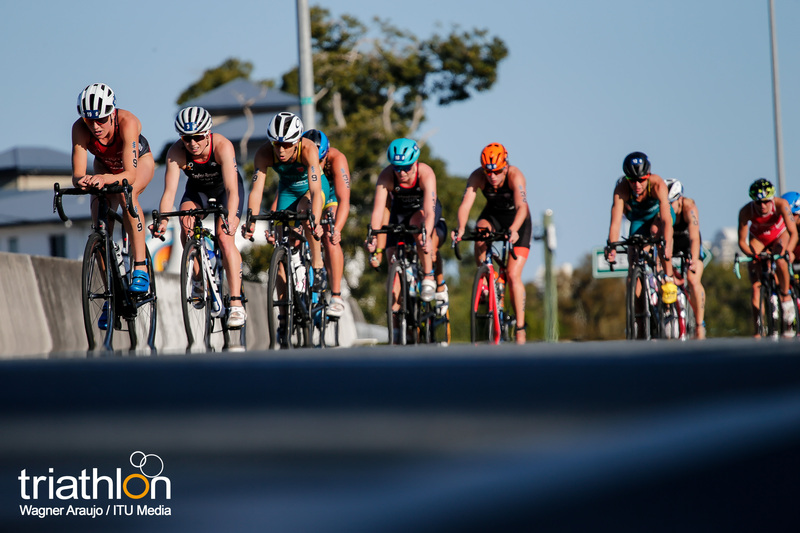 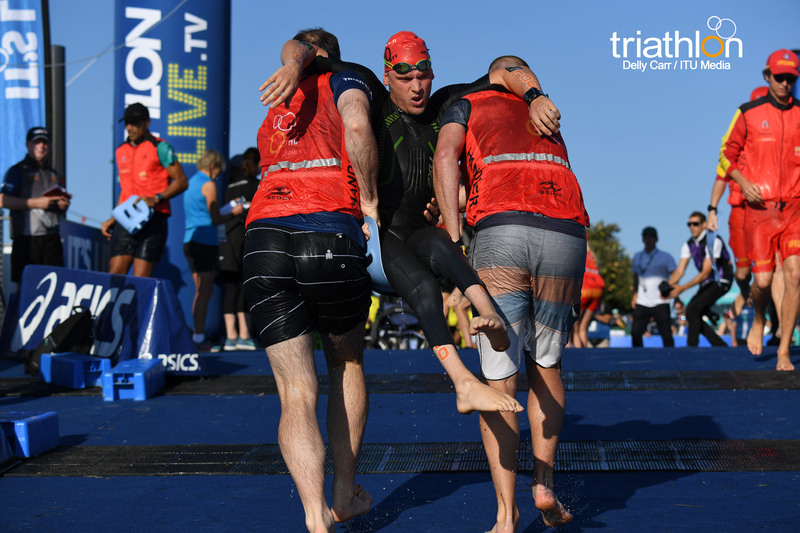 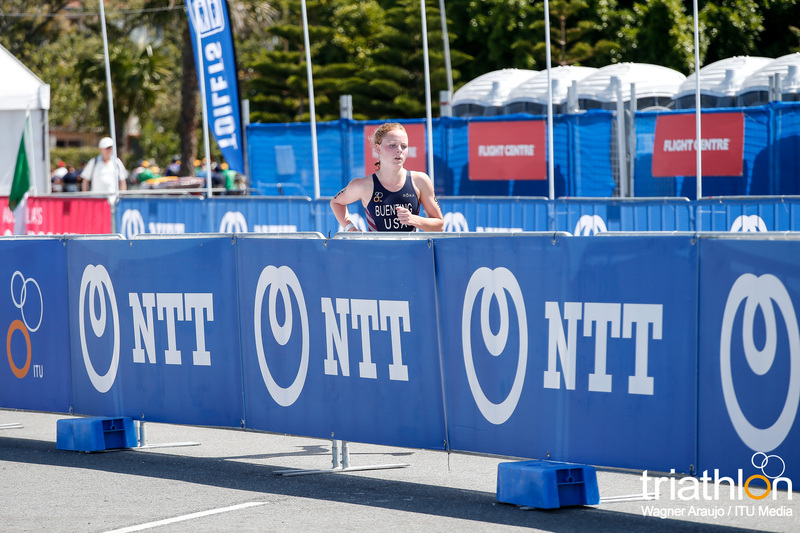 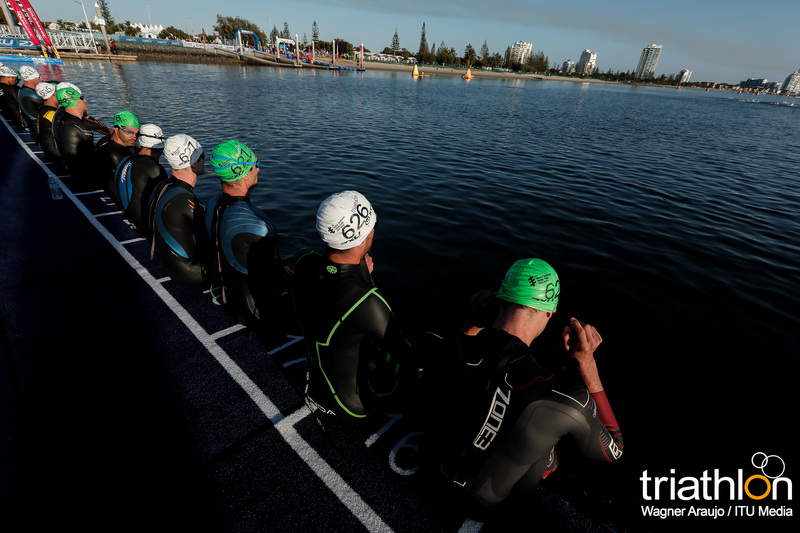 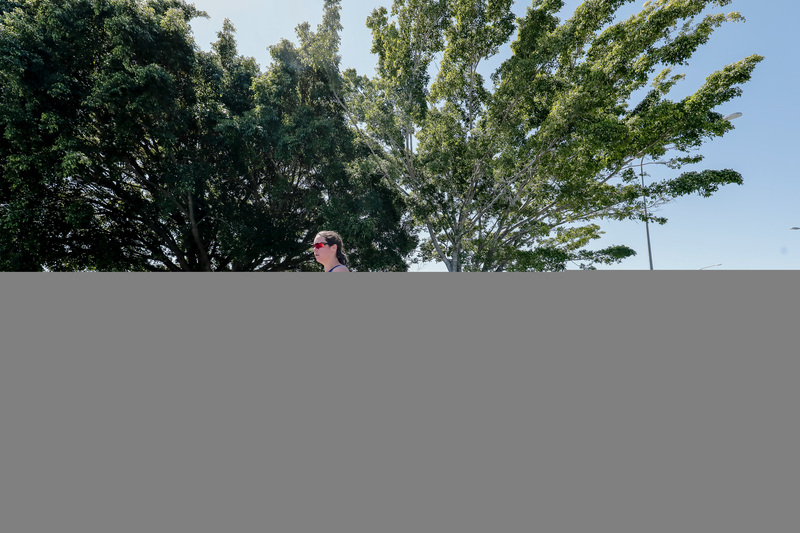 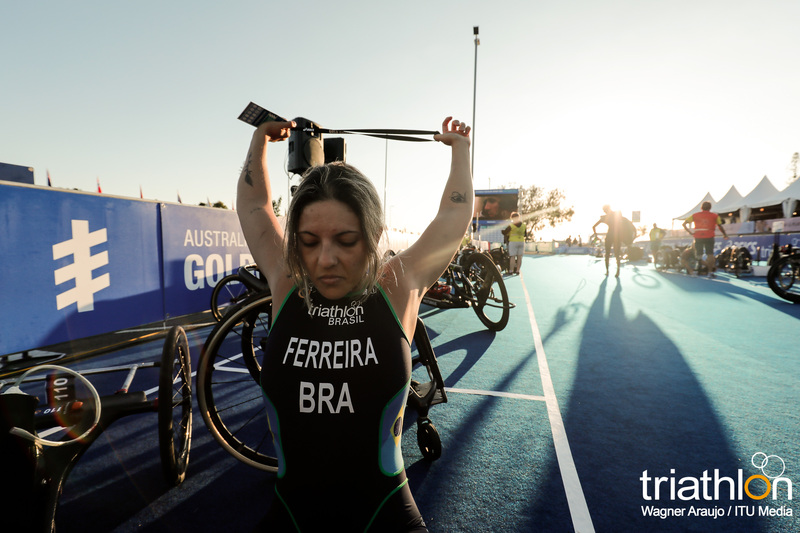 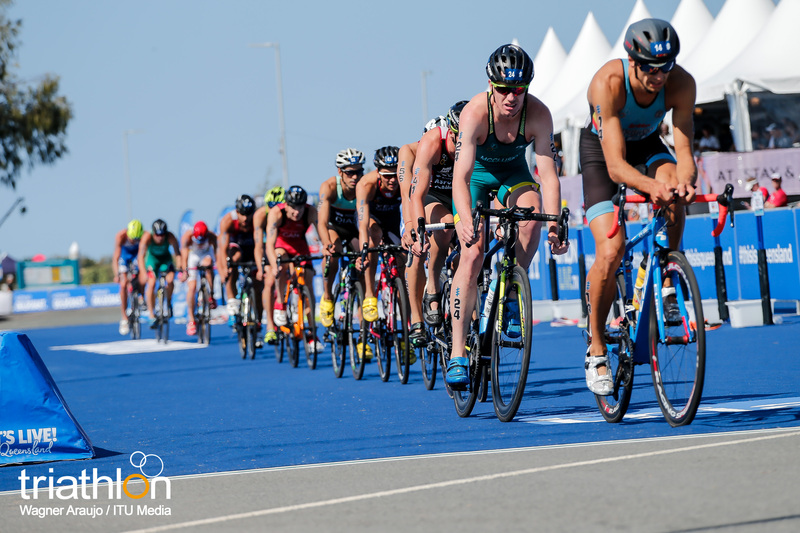 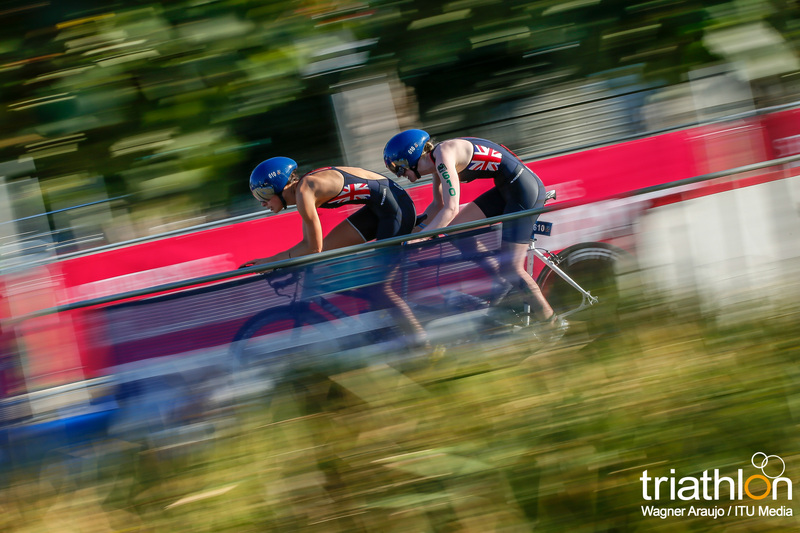 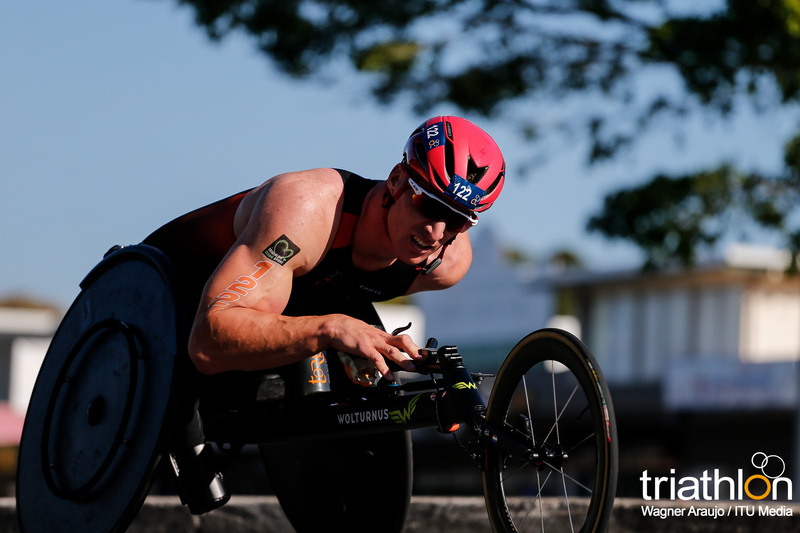 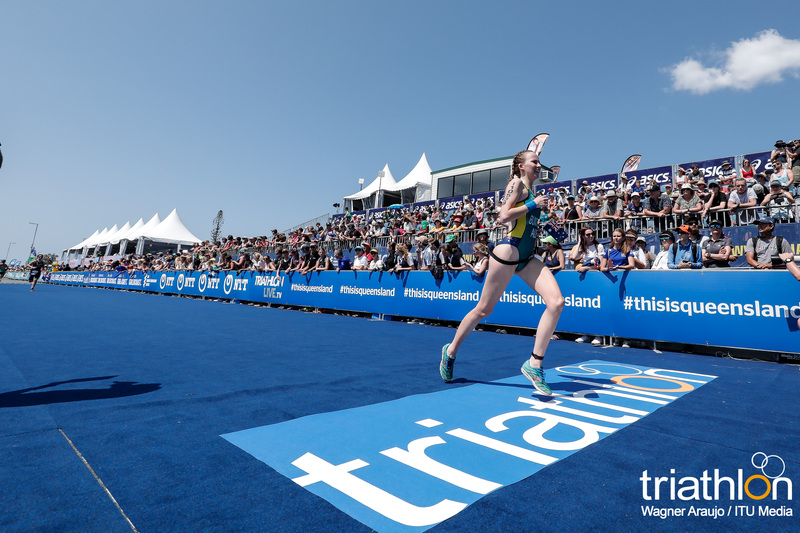 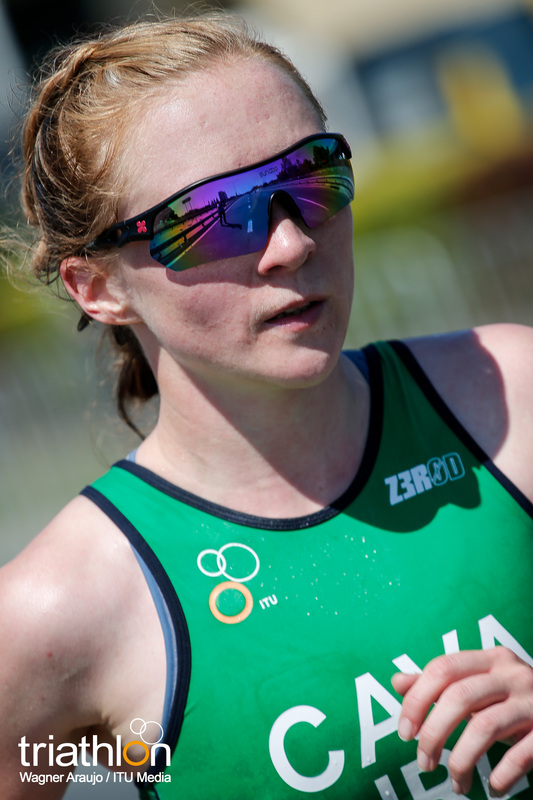 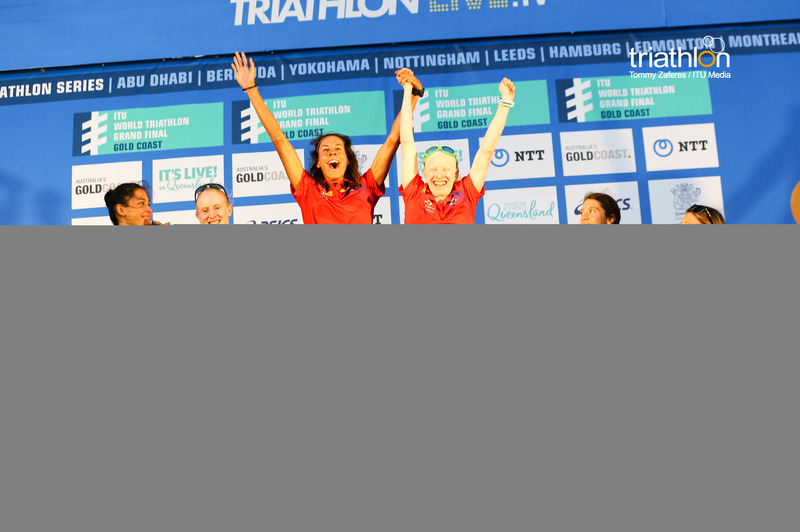 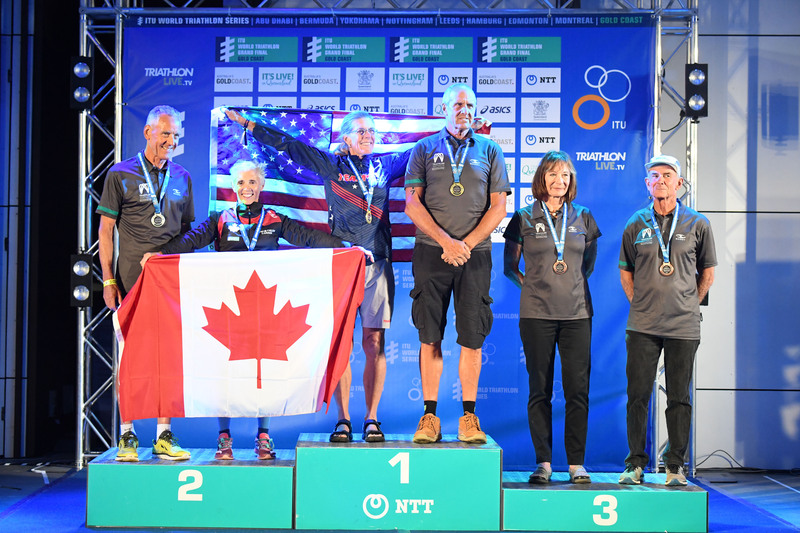 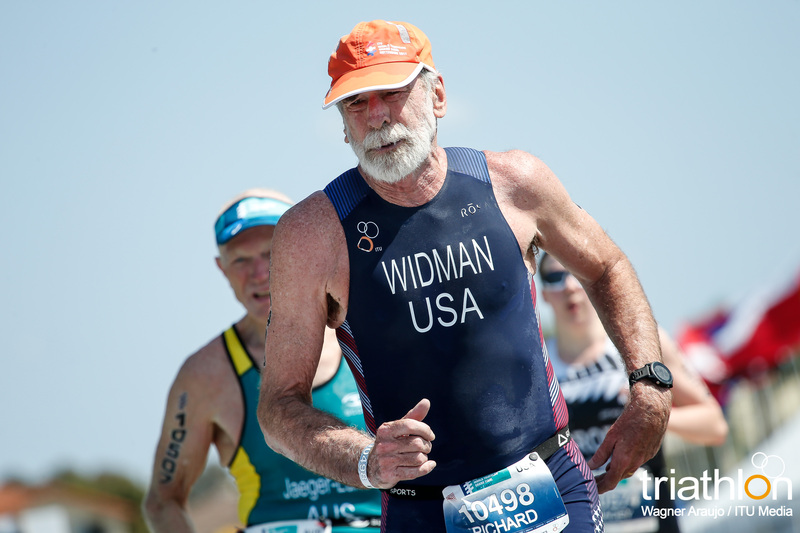 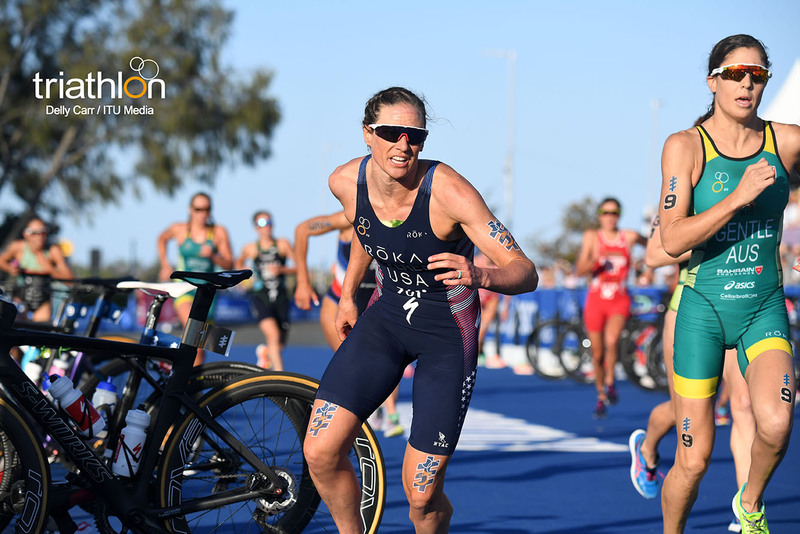 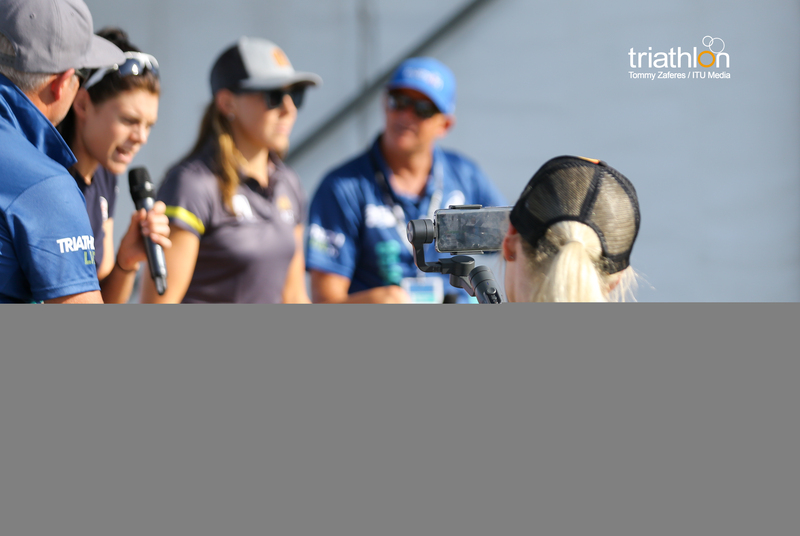 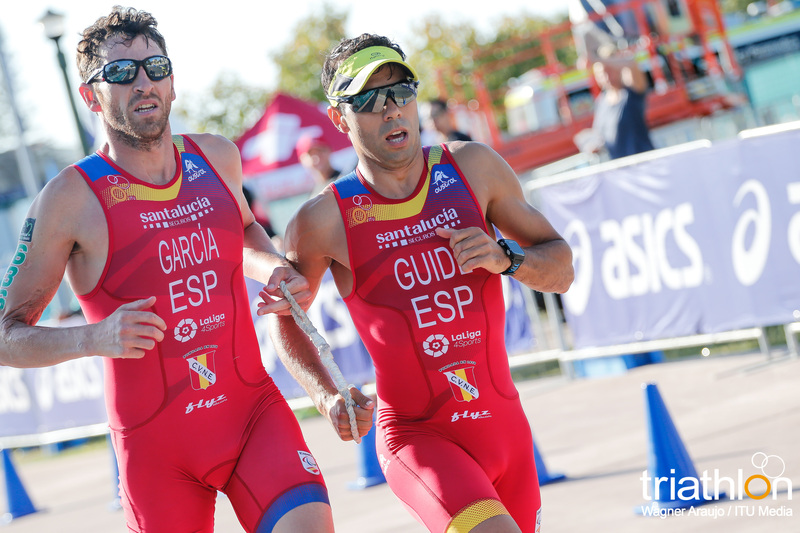 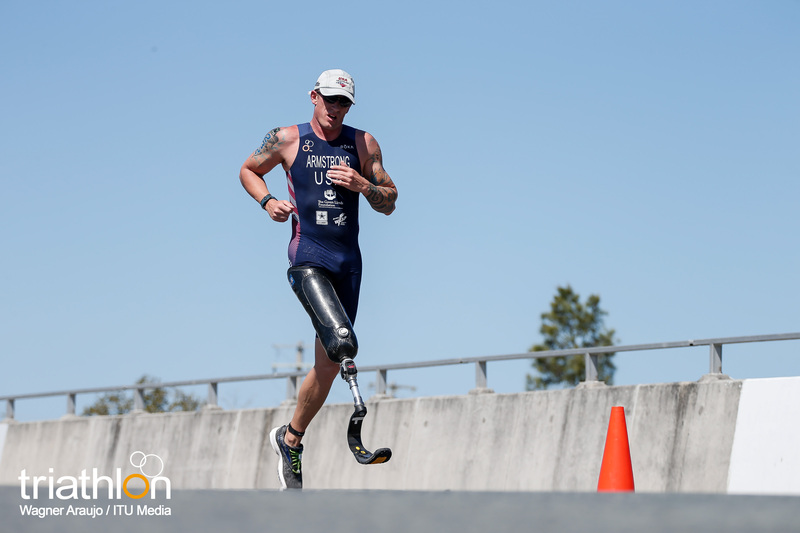 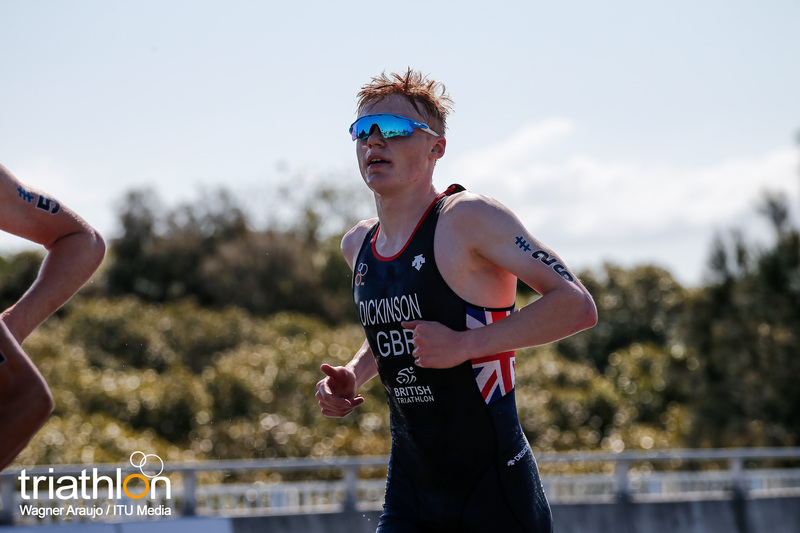 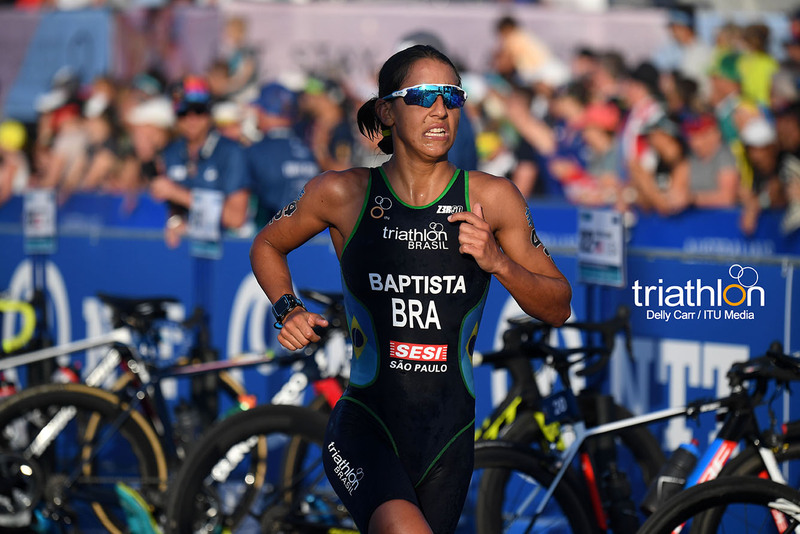 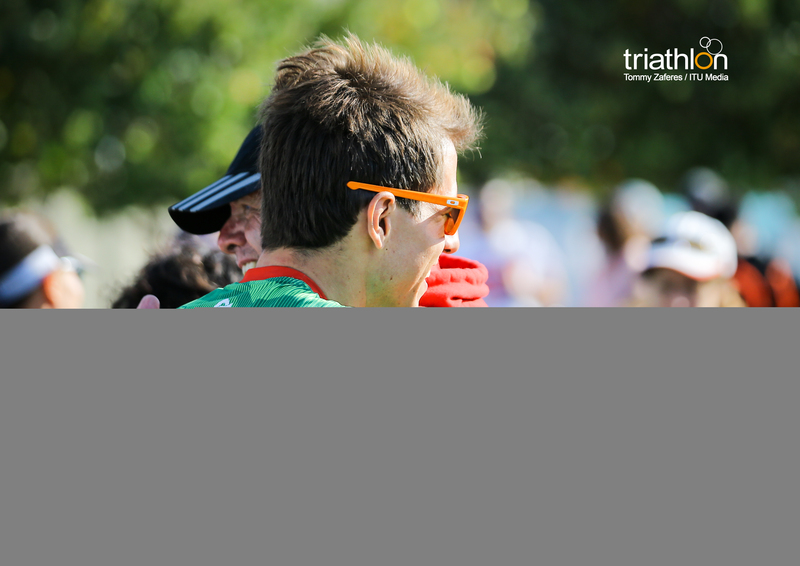 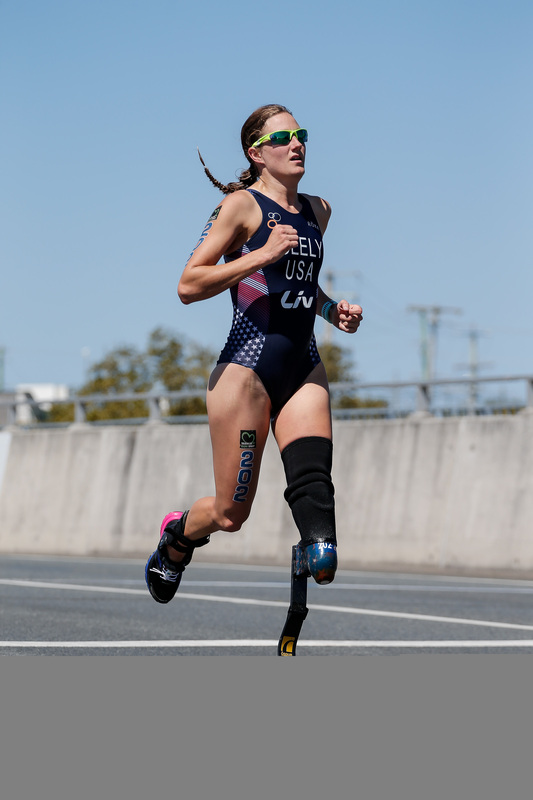 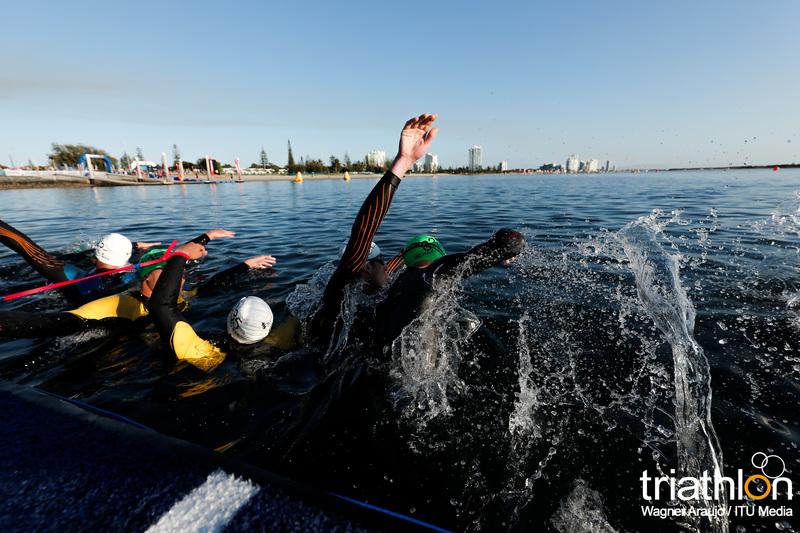 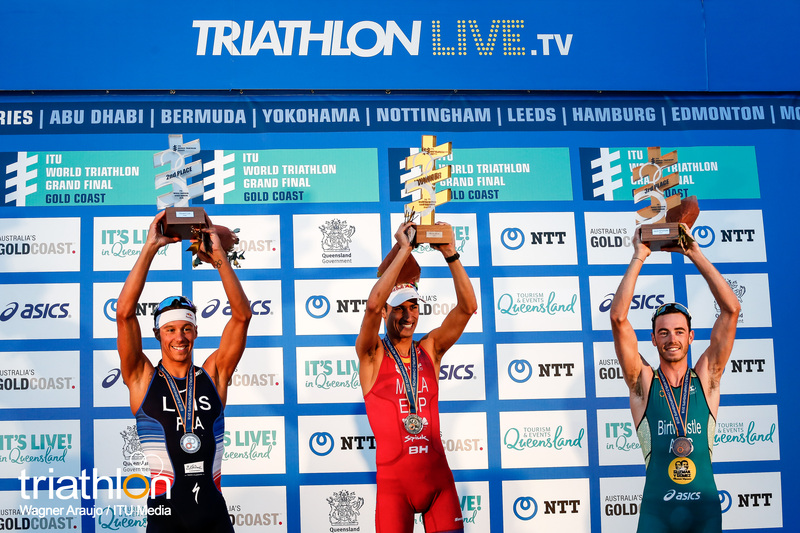 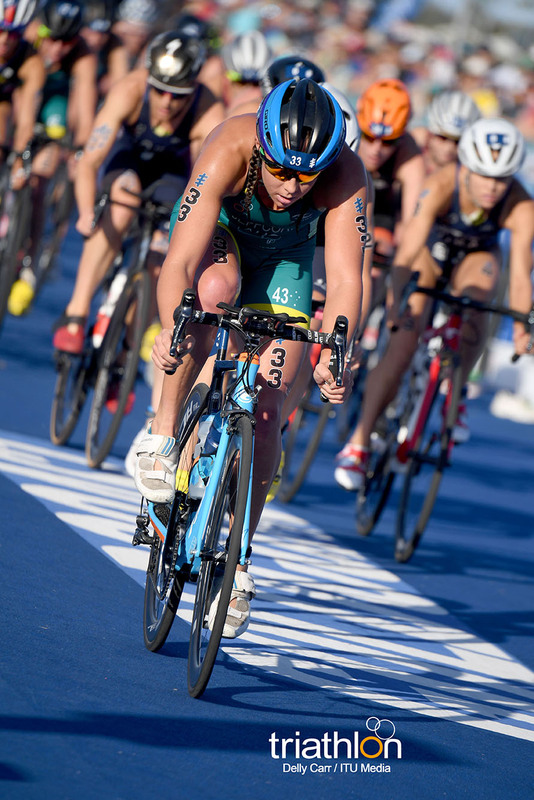 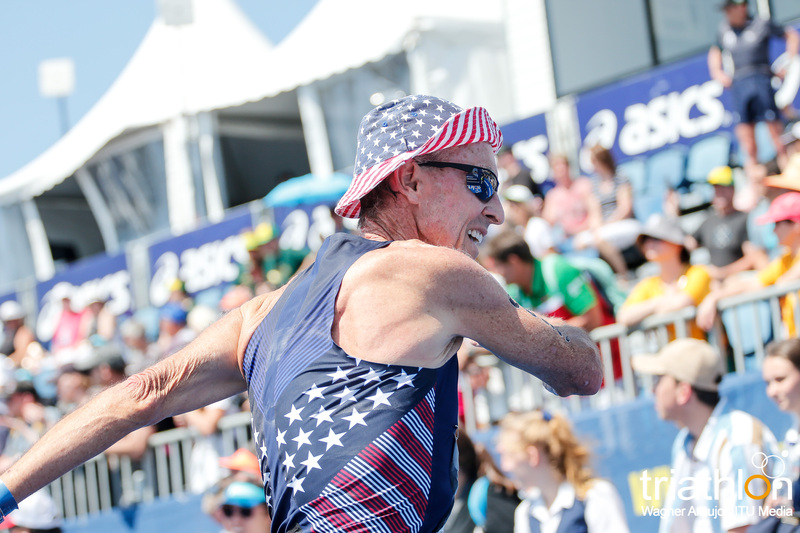 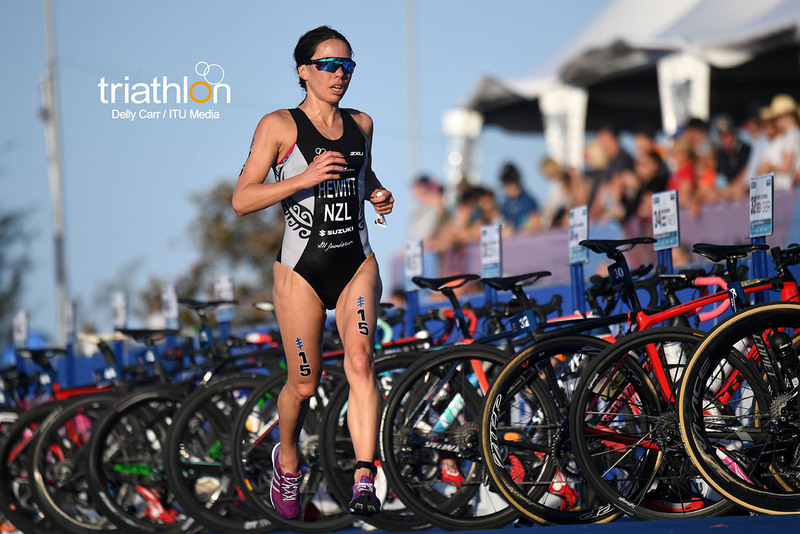 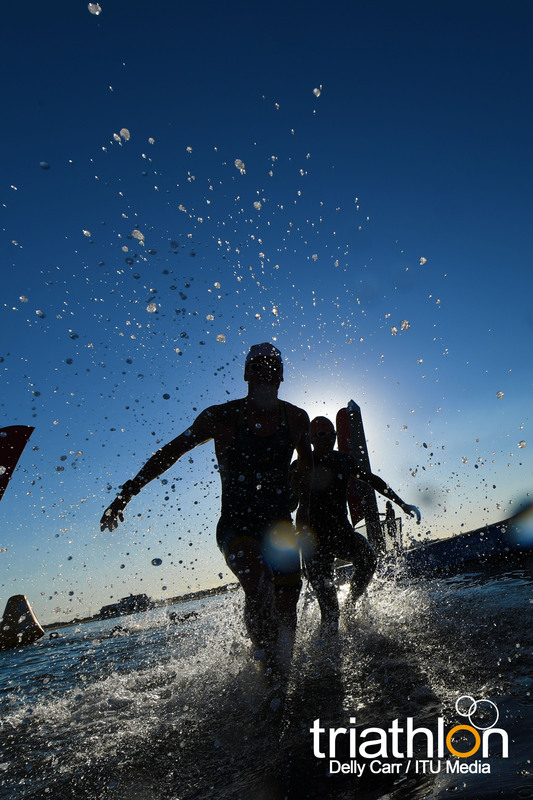 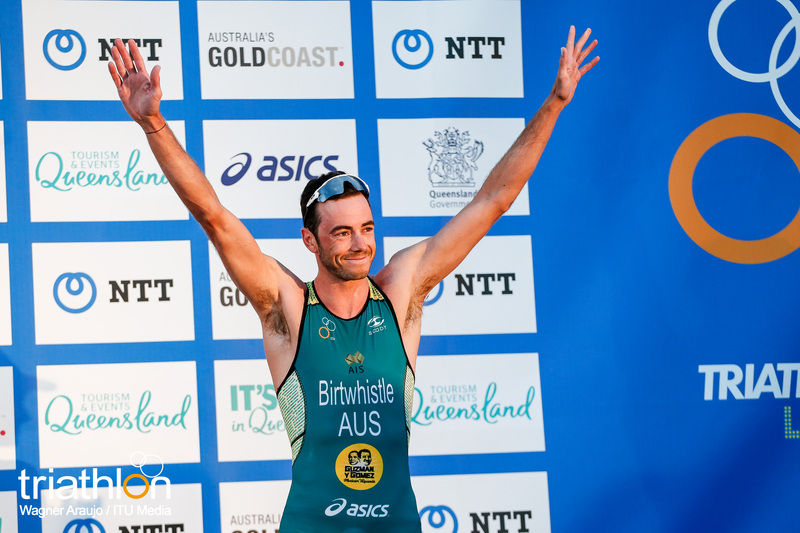 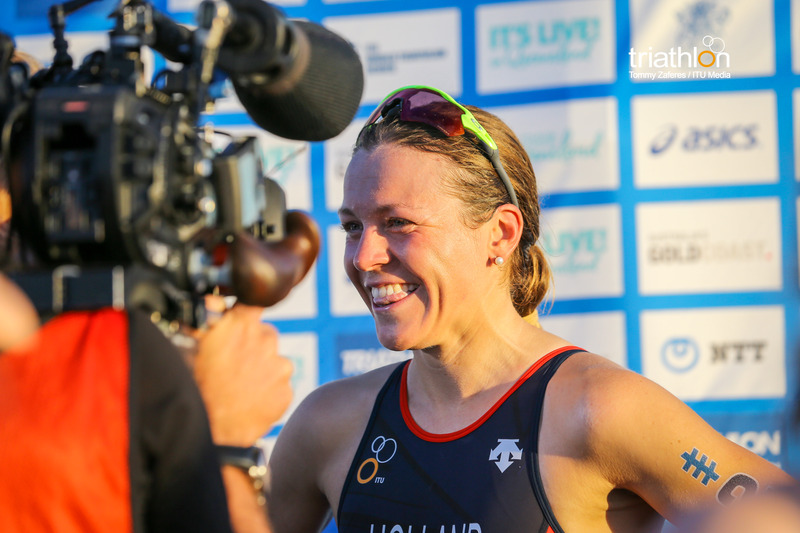 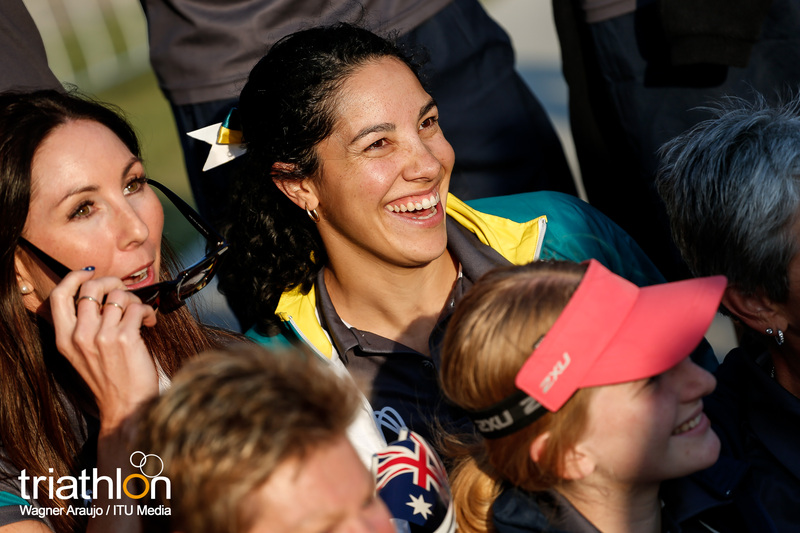 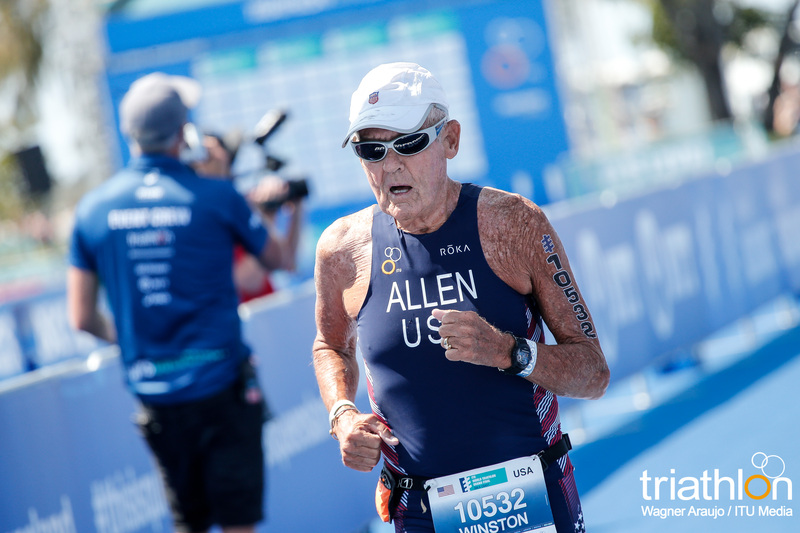 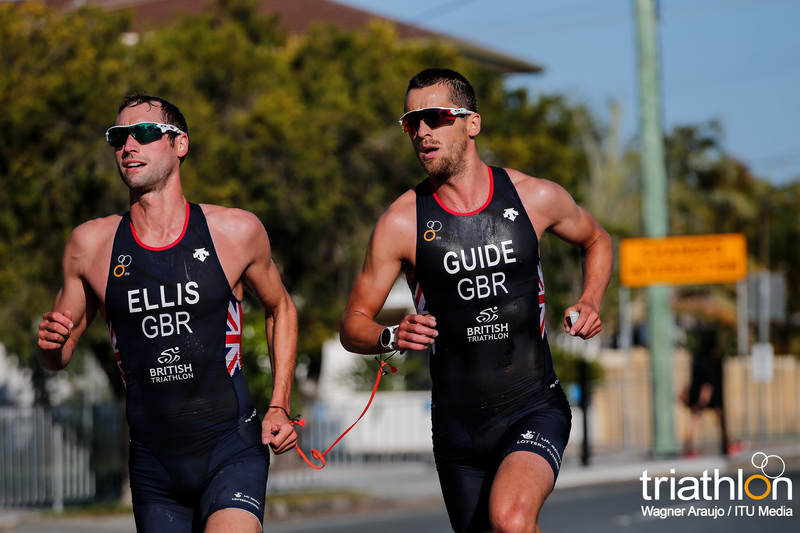 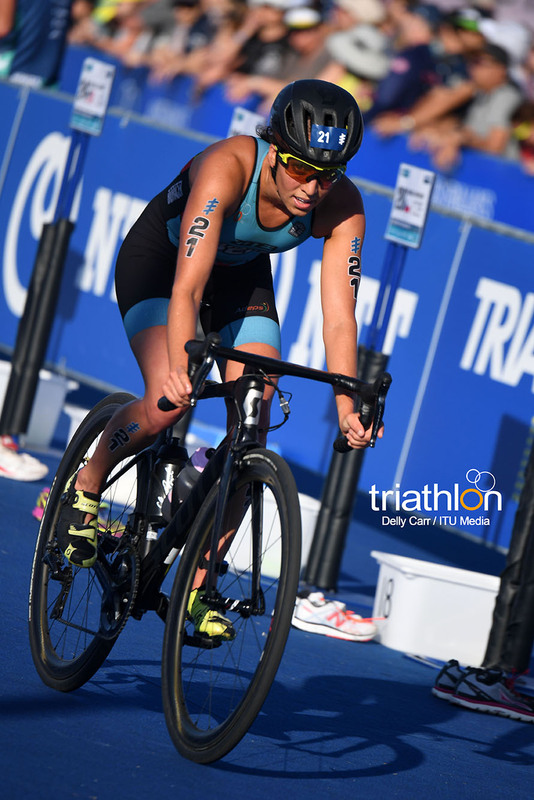 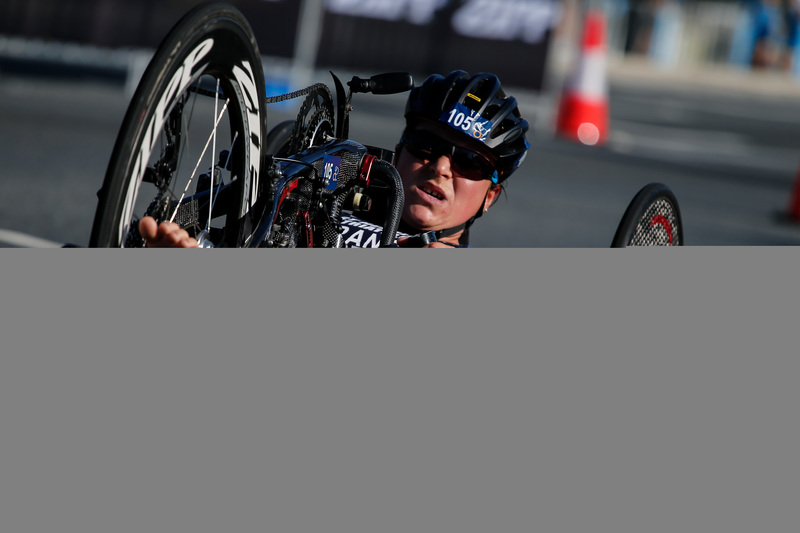 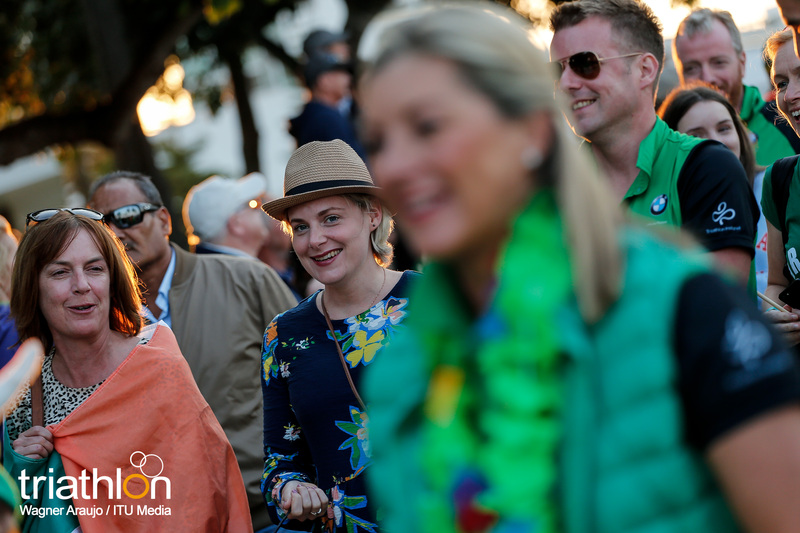 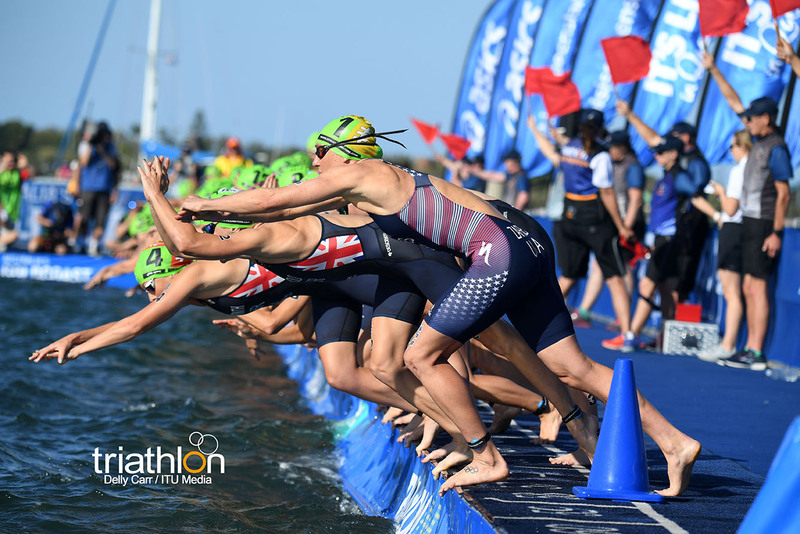 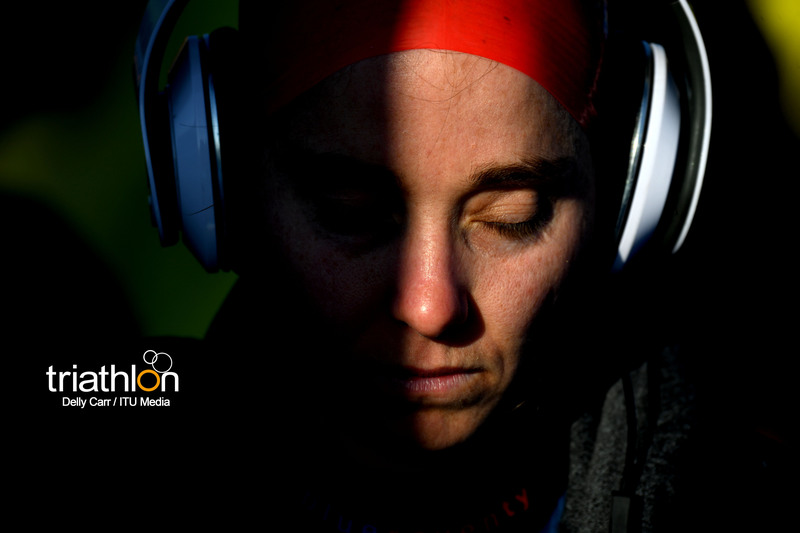 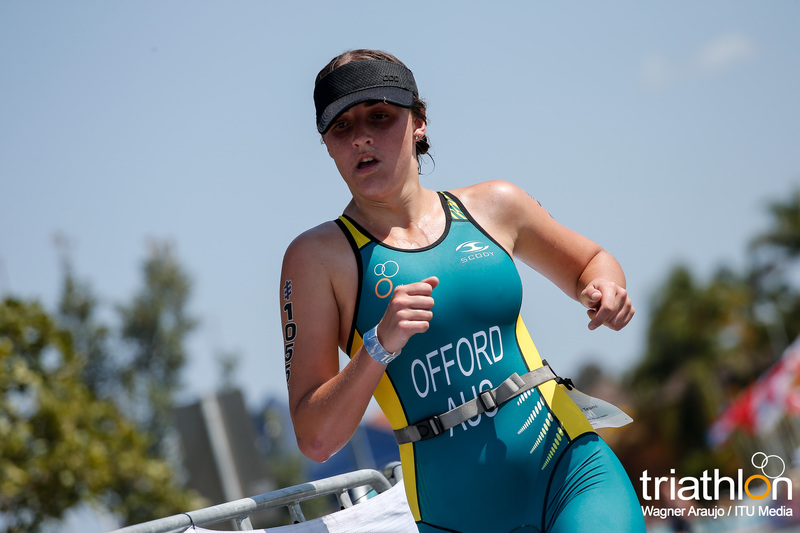 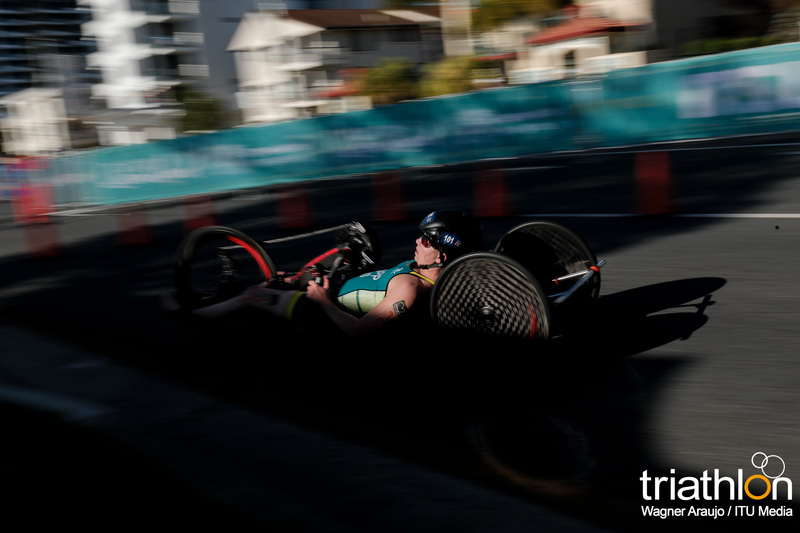 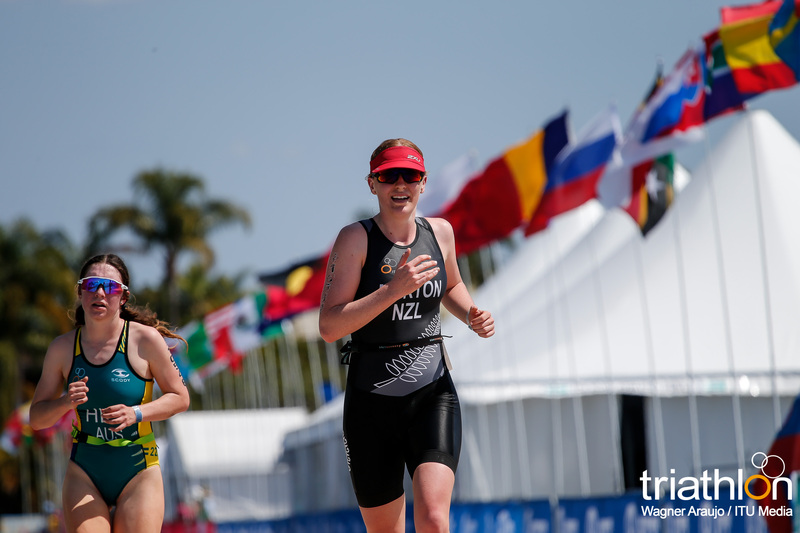 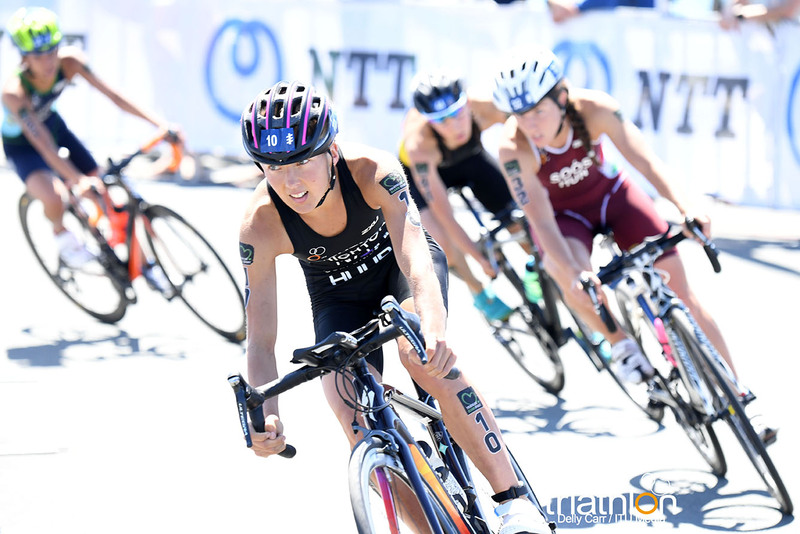 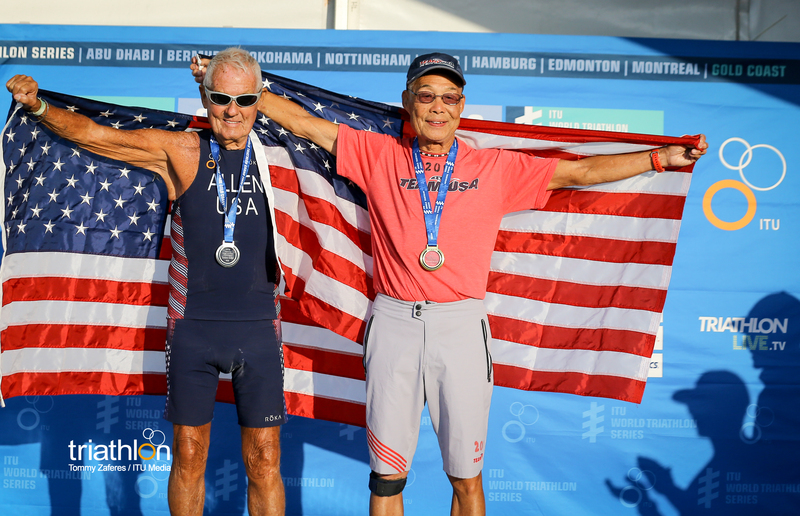 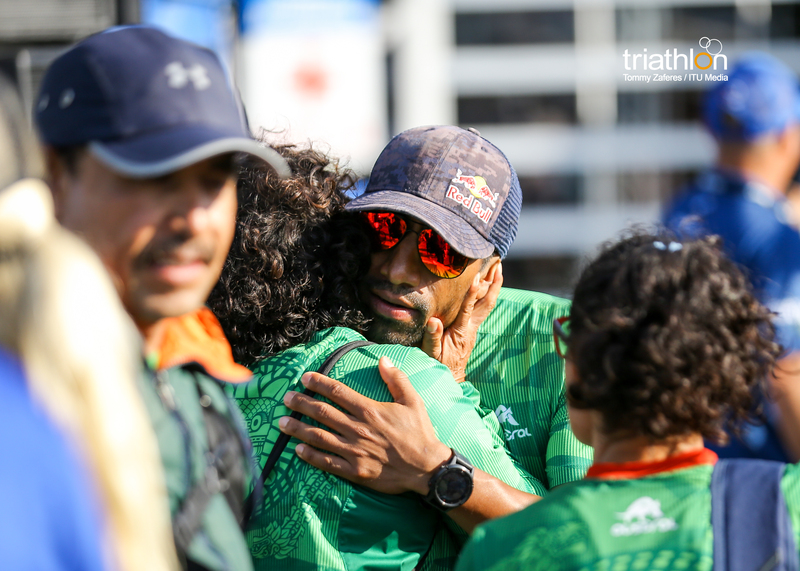 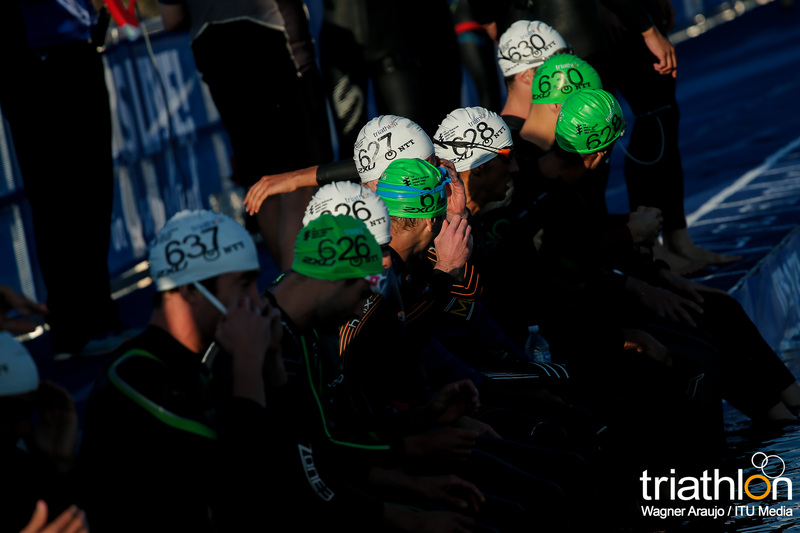 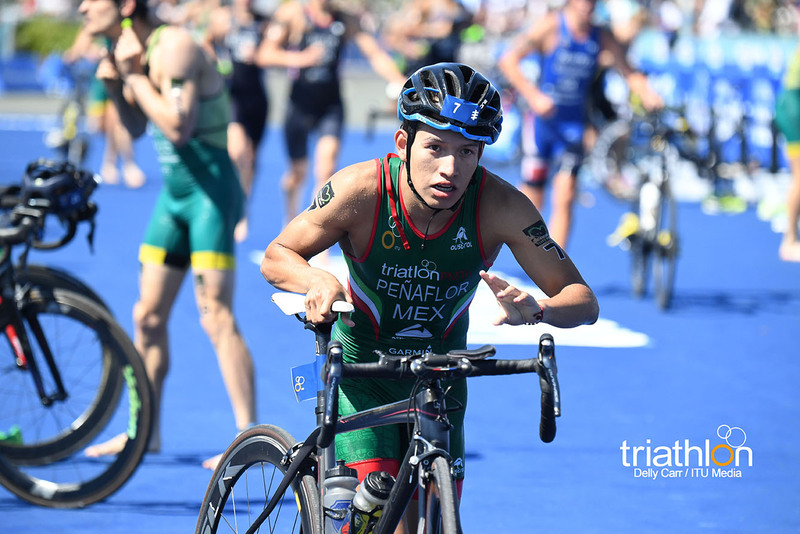 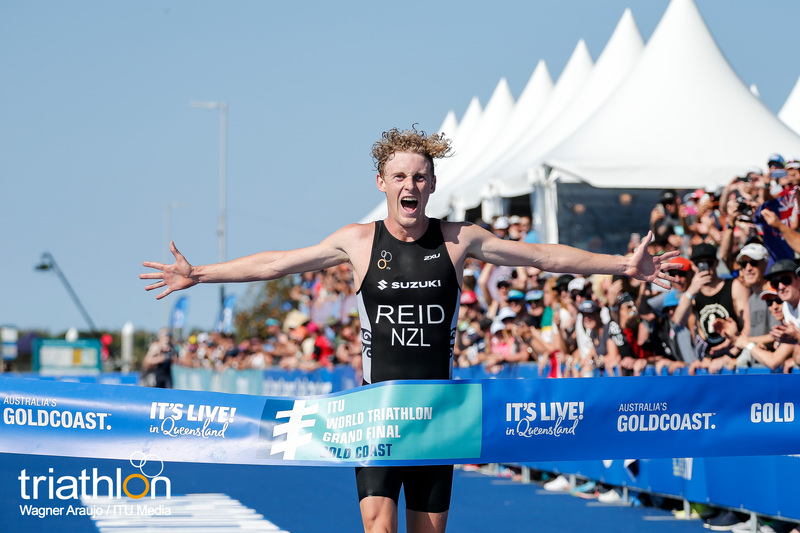 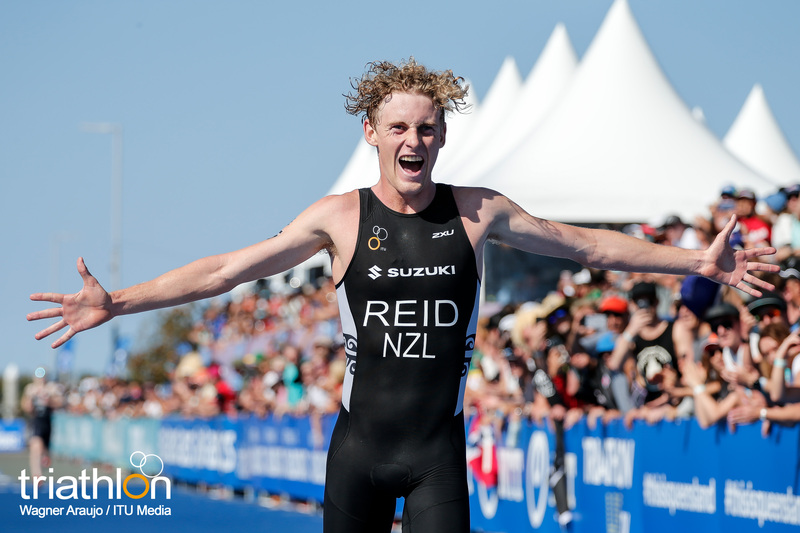 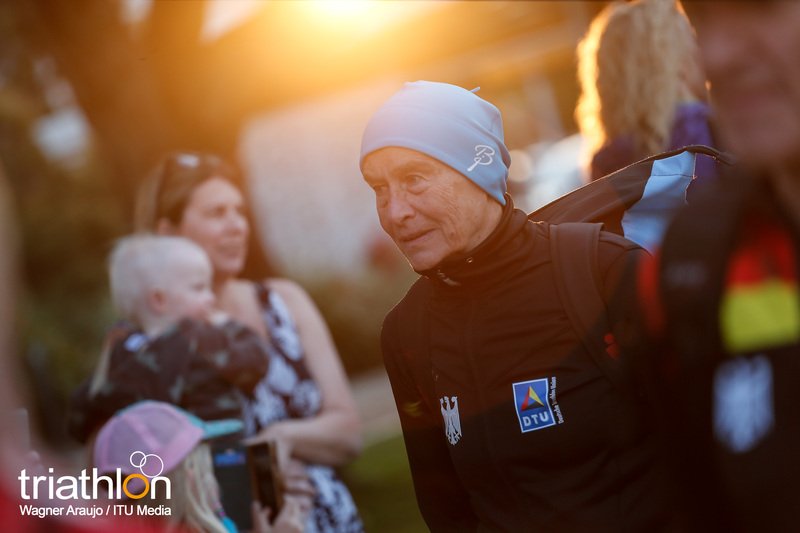 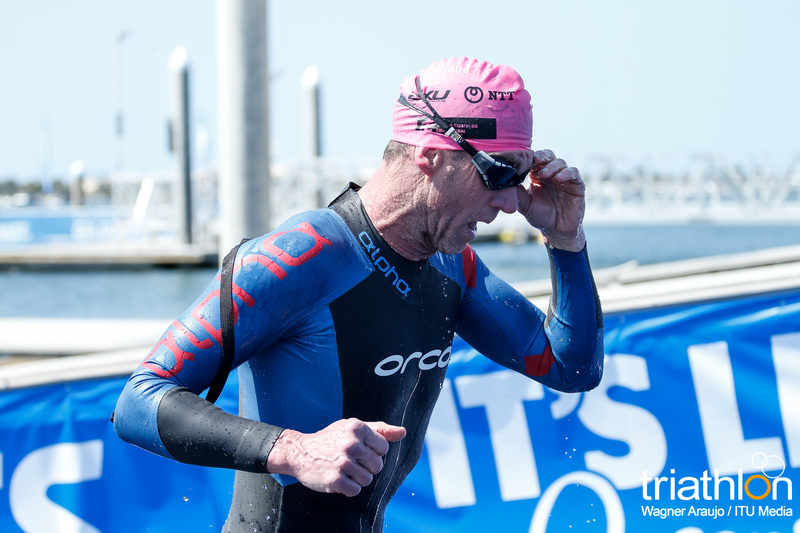 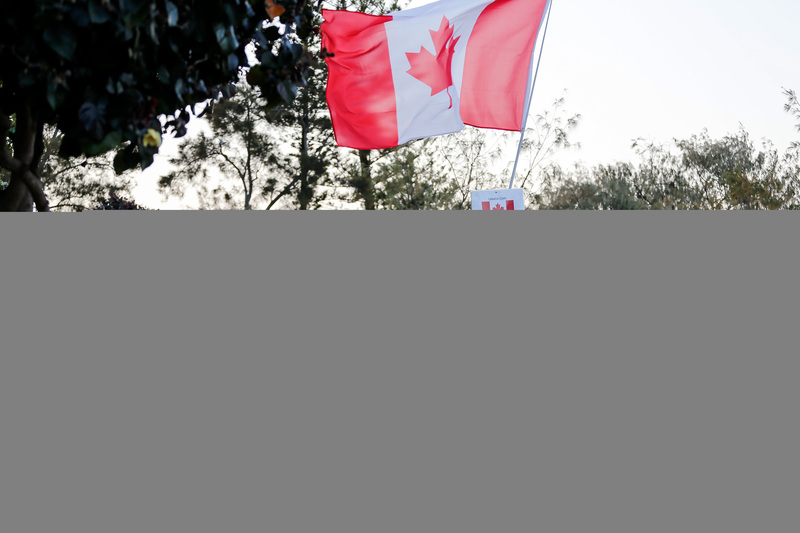 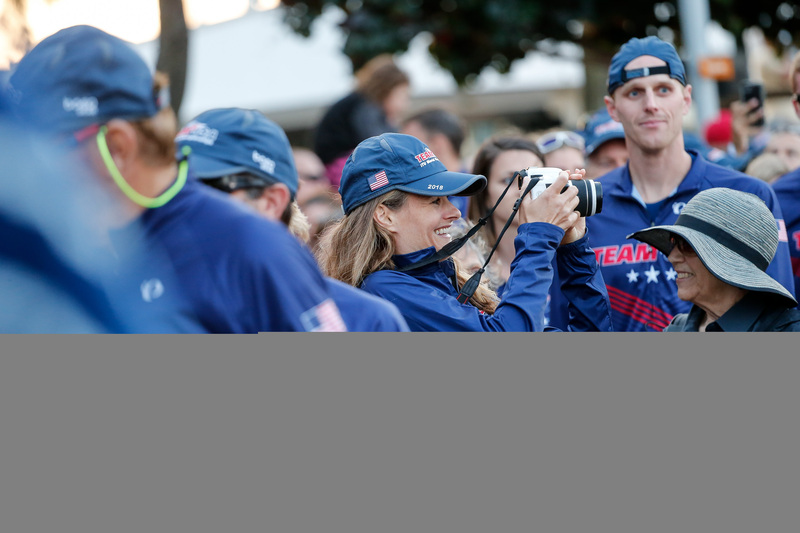 For the full 2018 WTS overall standings click here.